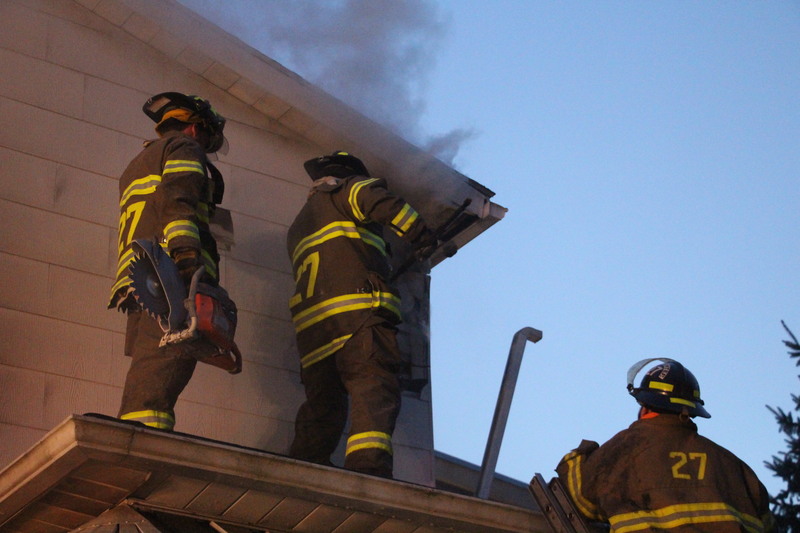 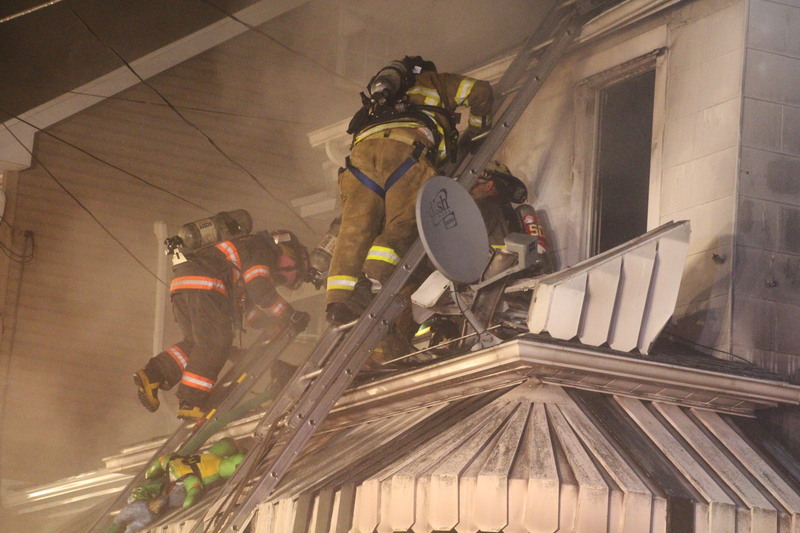 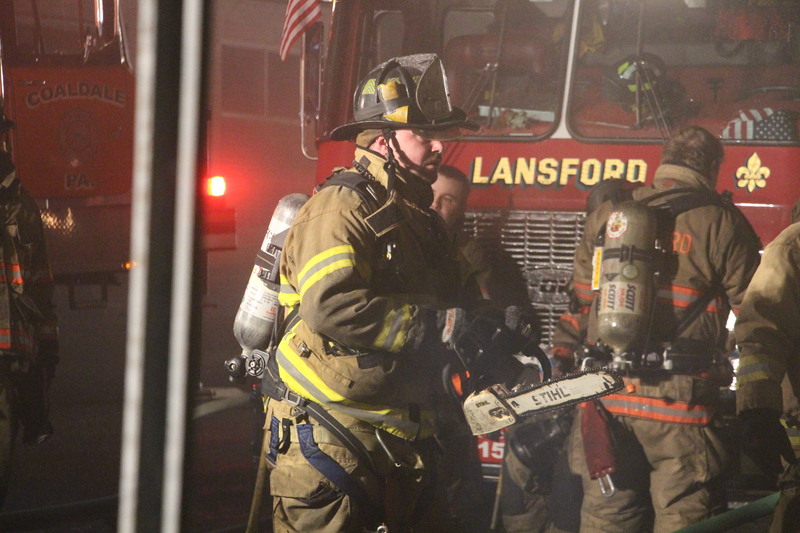 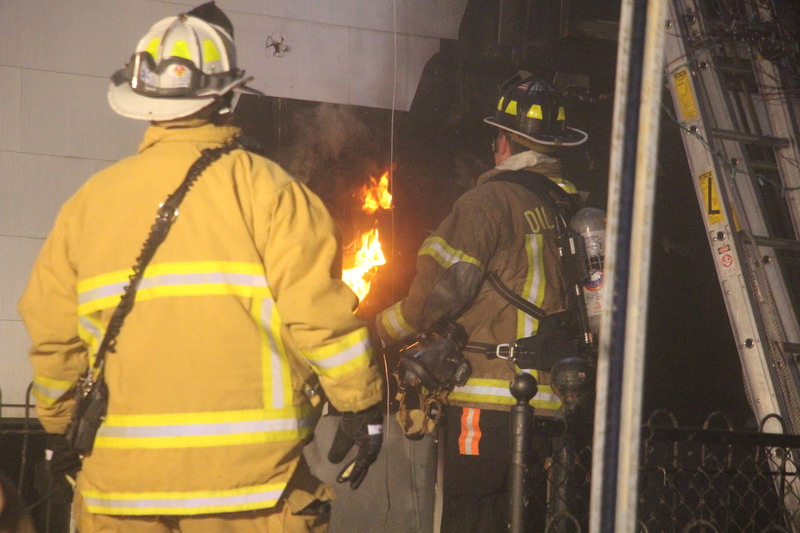 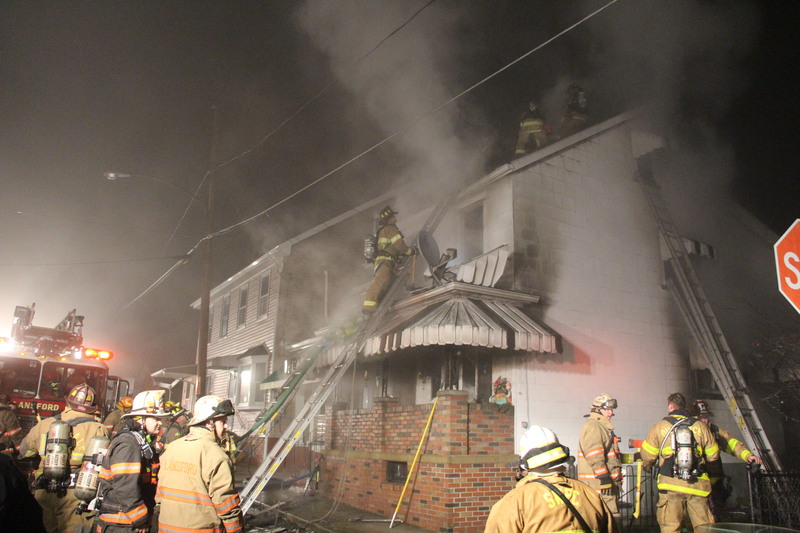 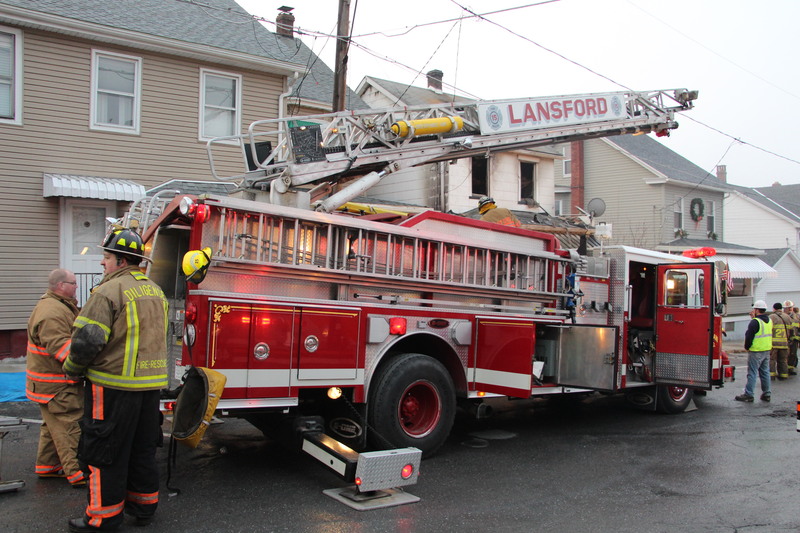 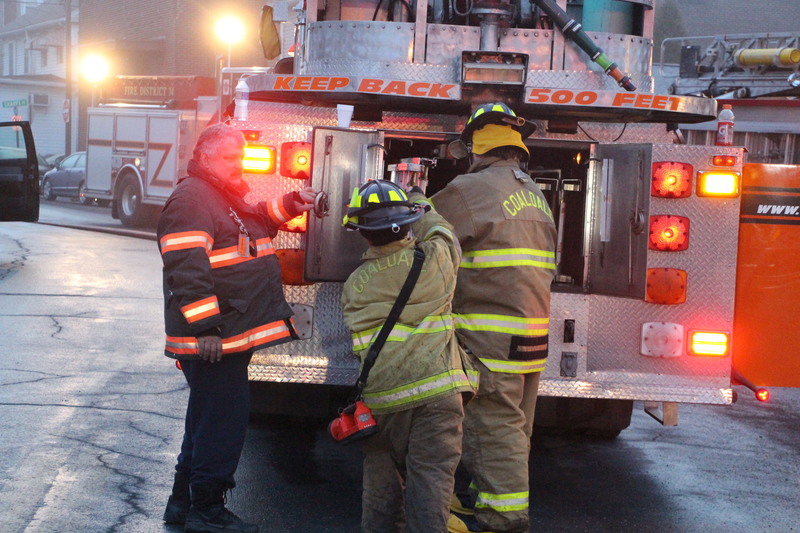 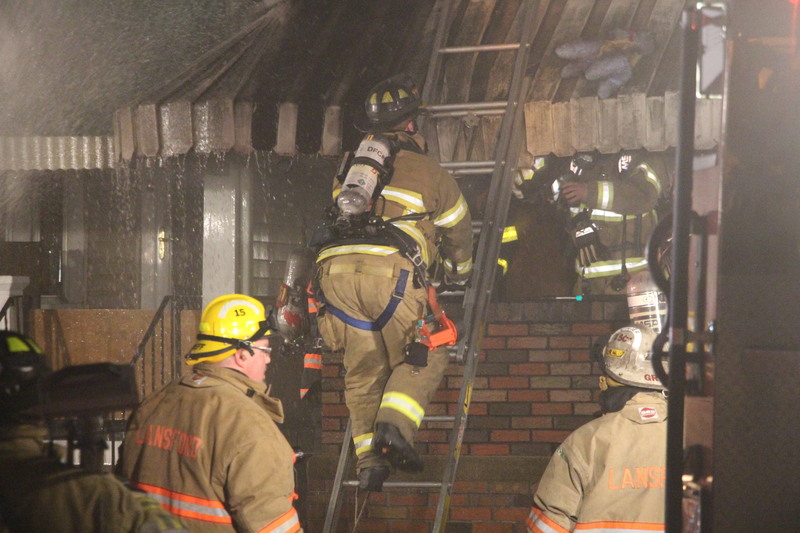 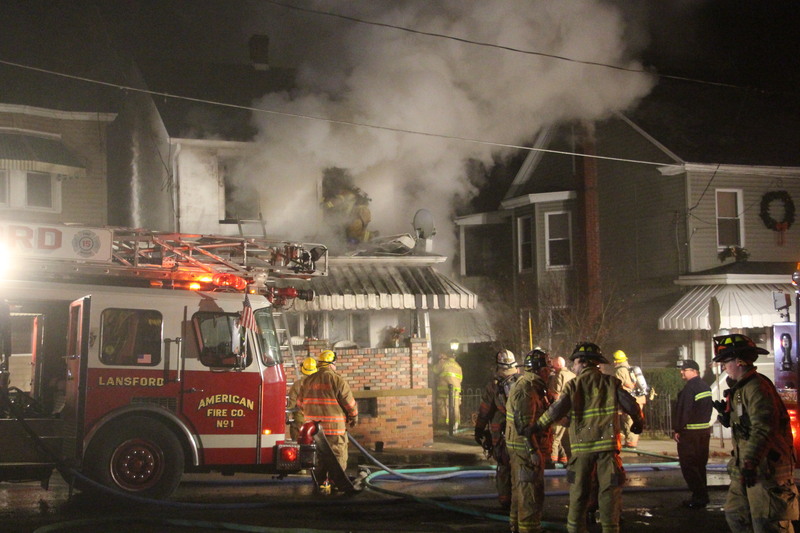 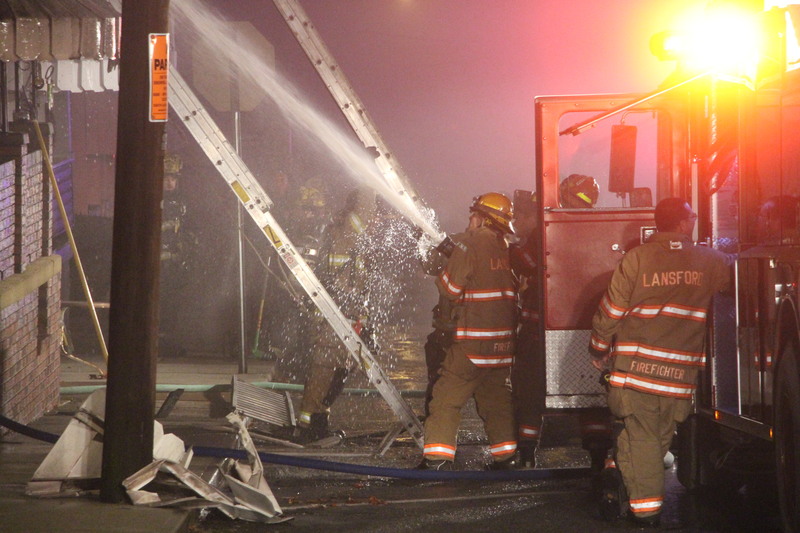 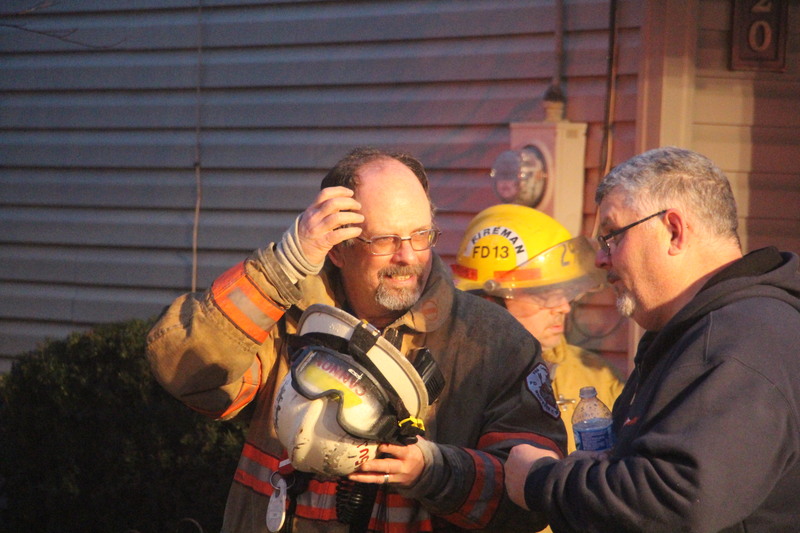 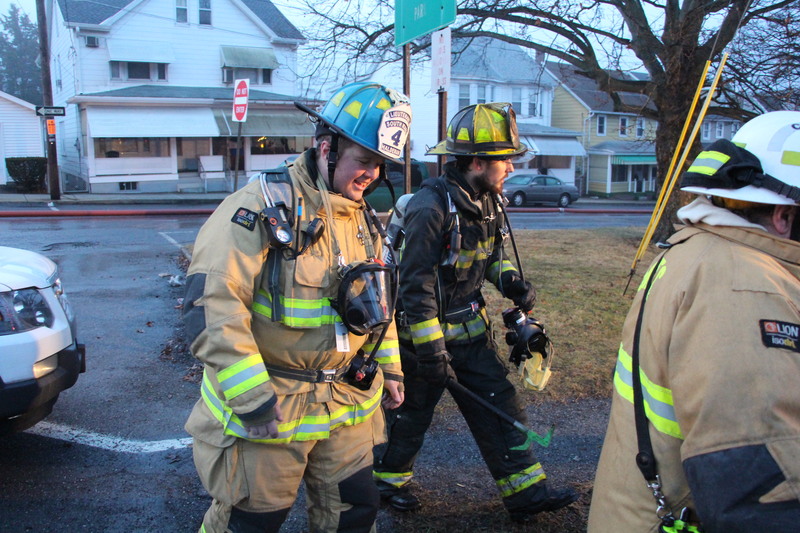 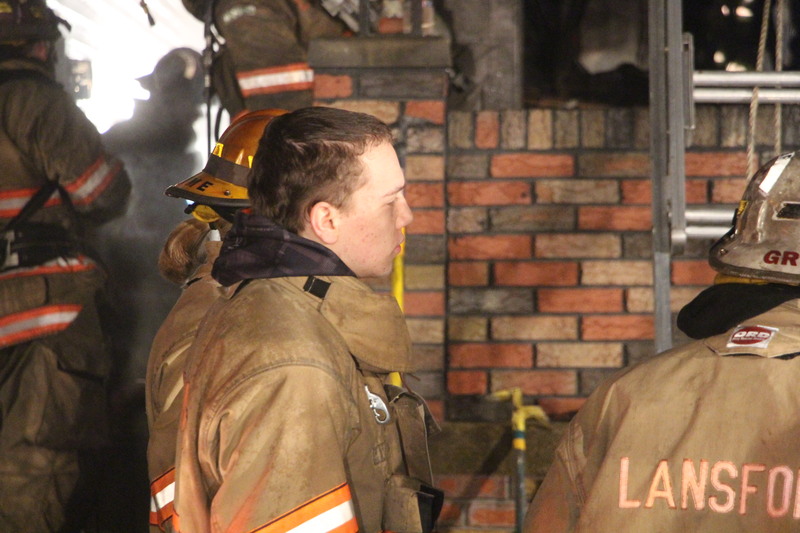 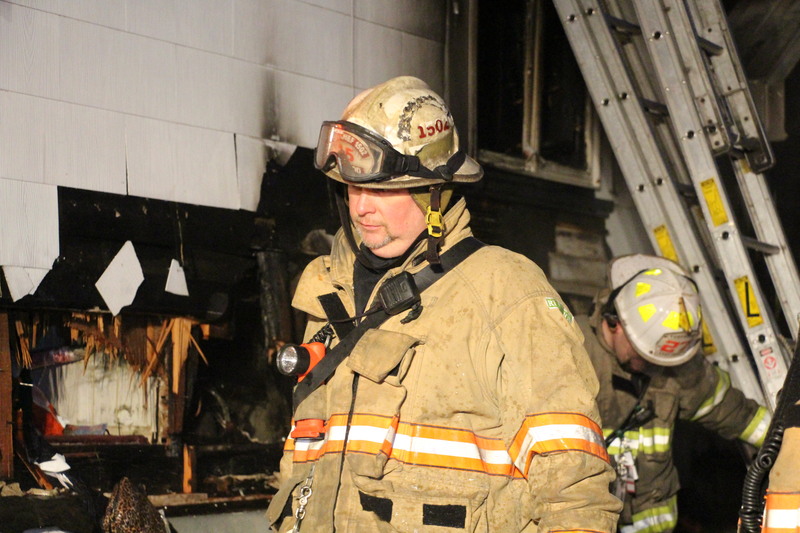 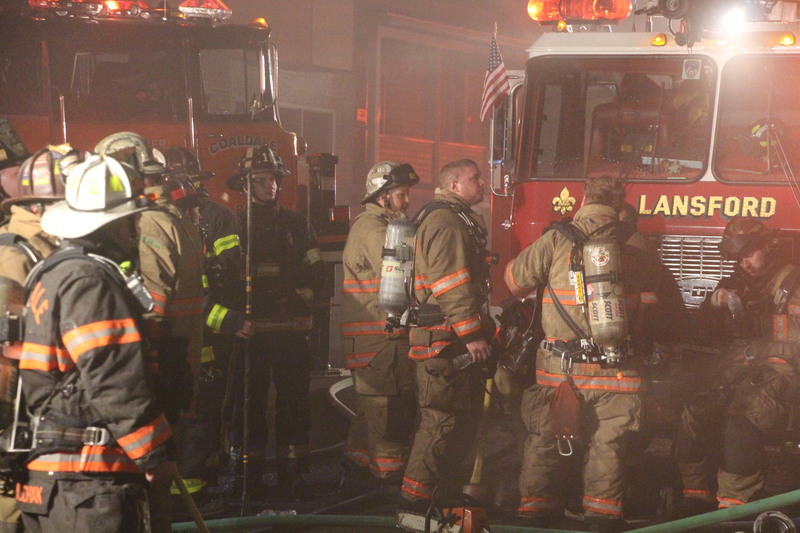 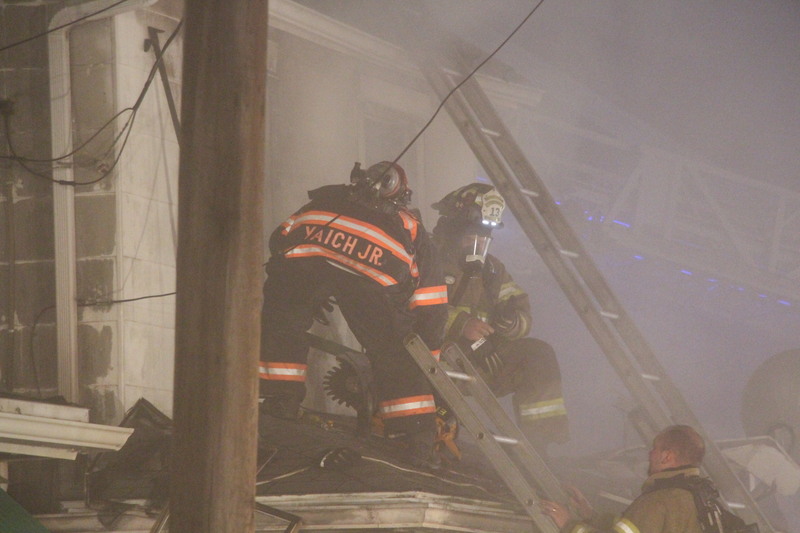 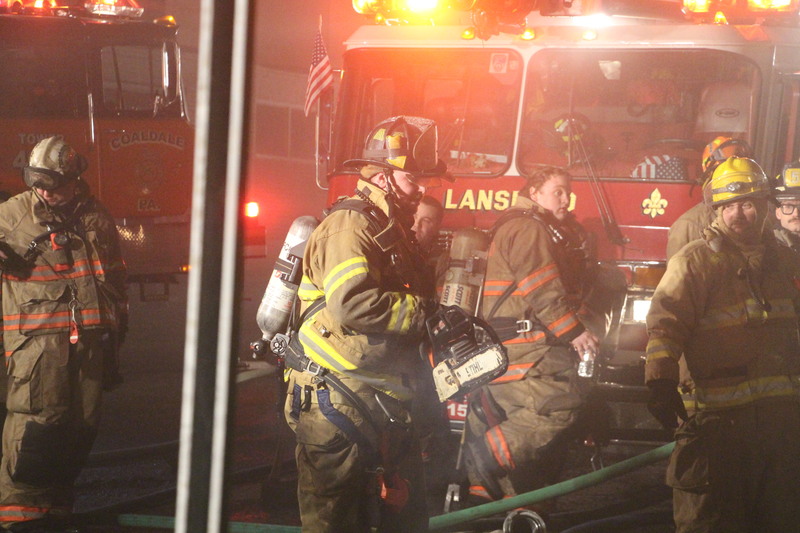 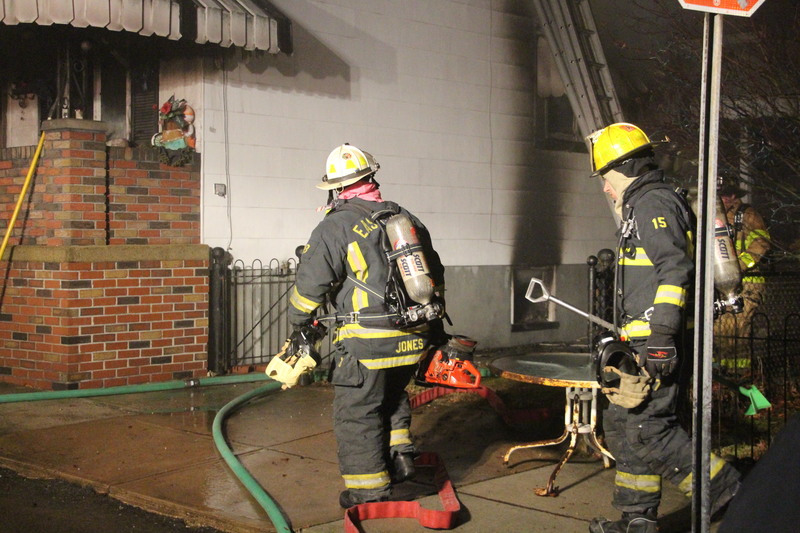 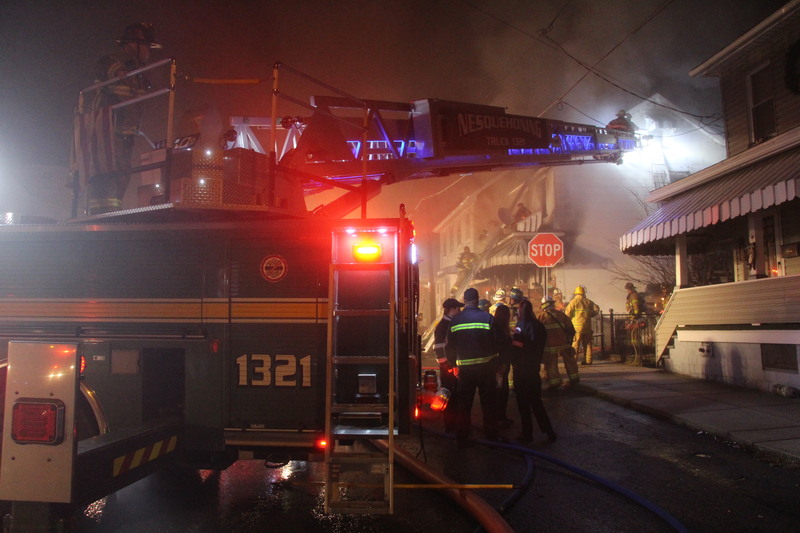 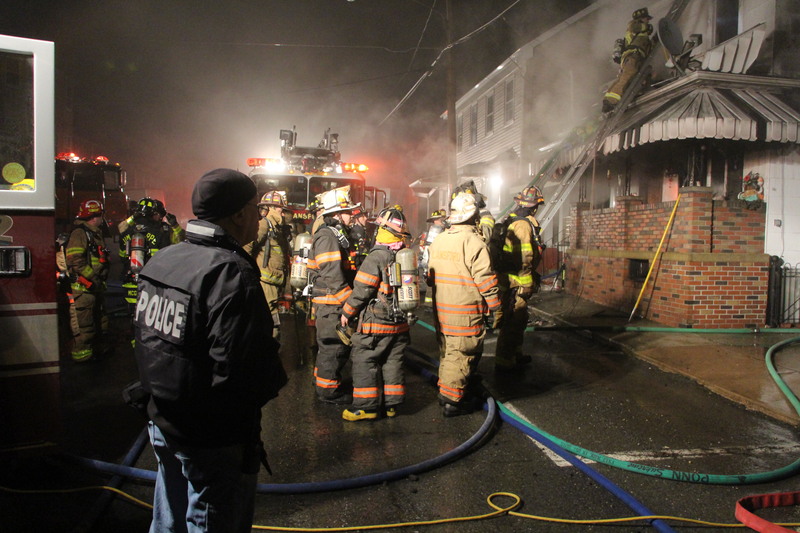 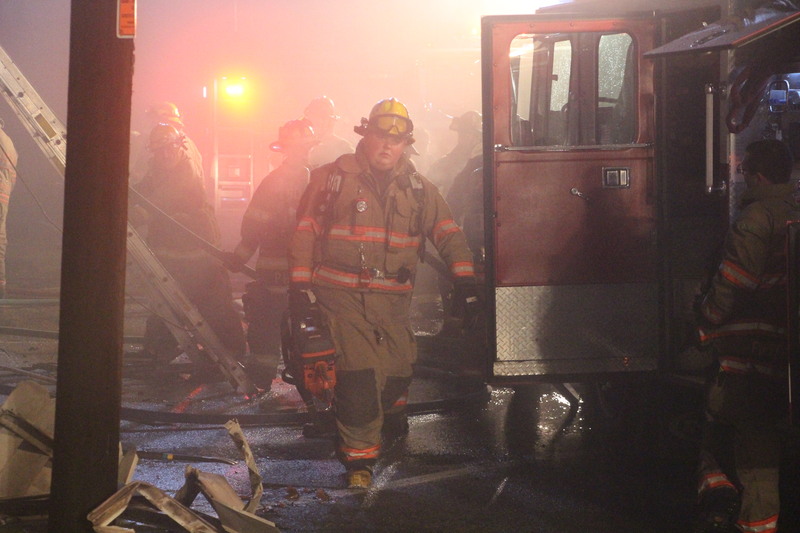 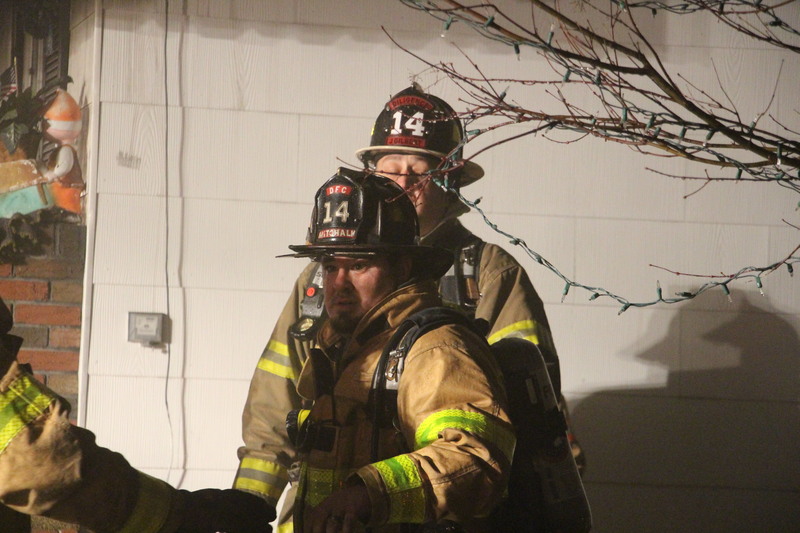 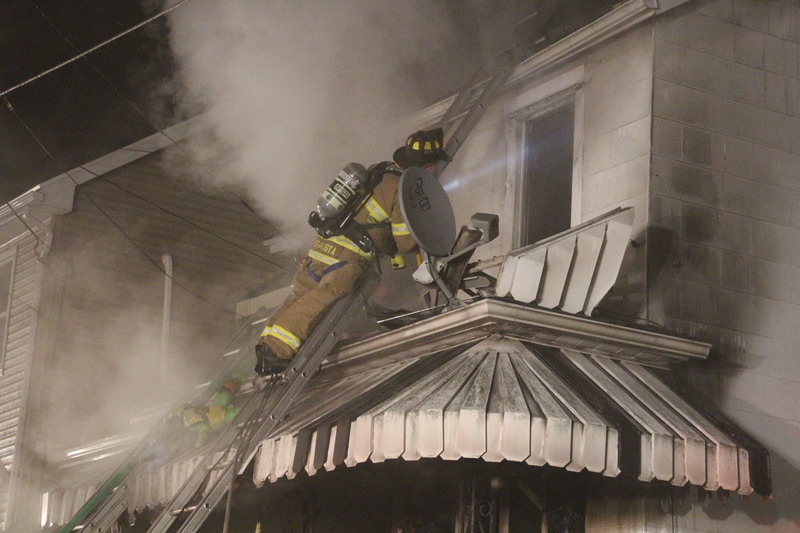 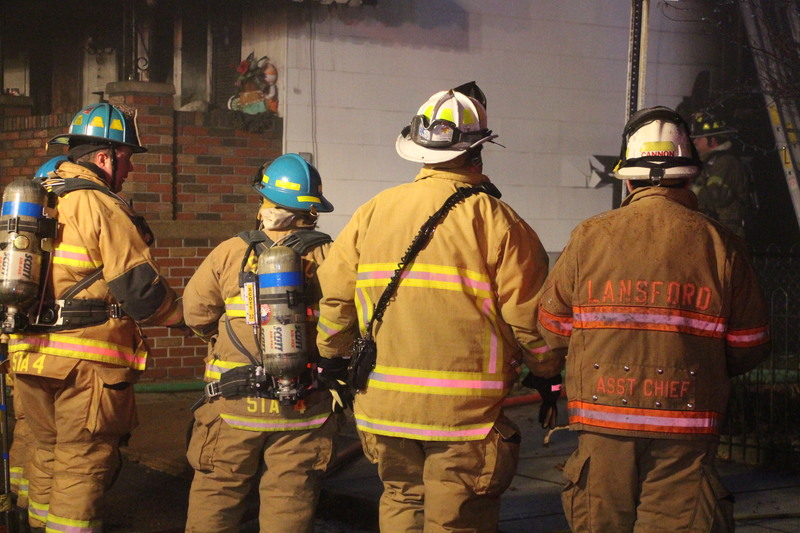 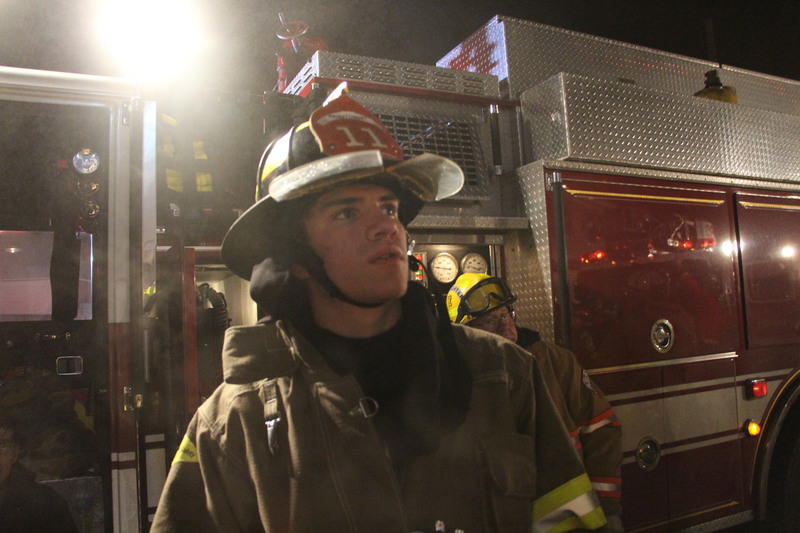 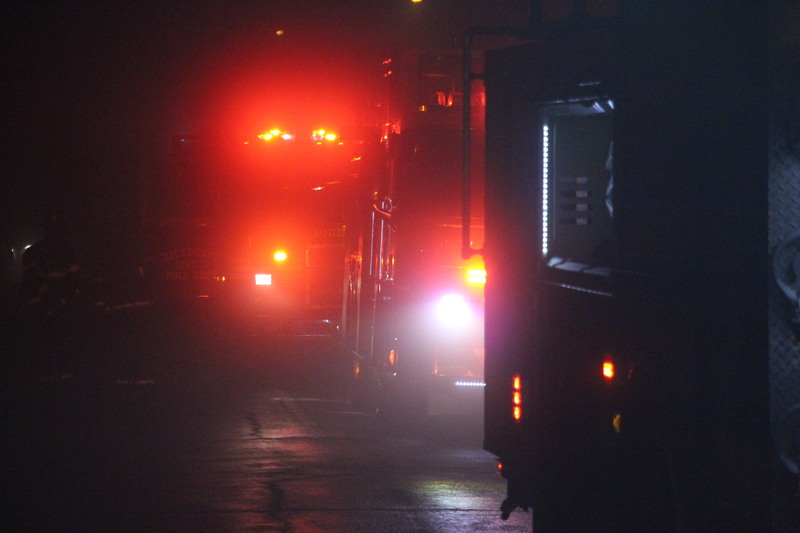 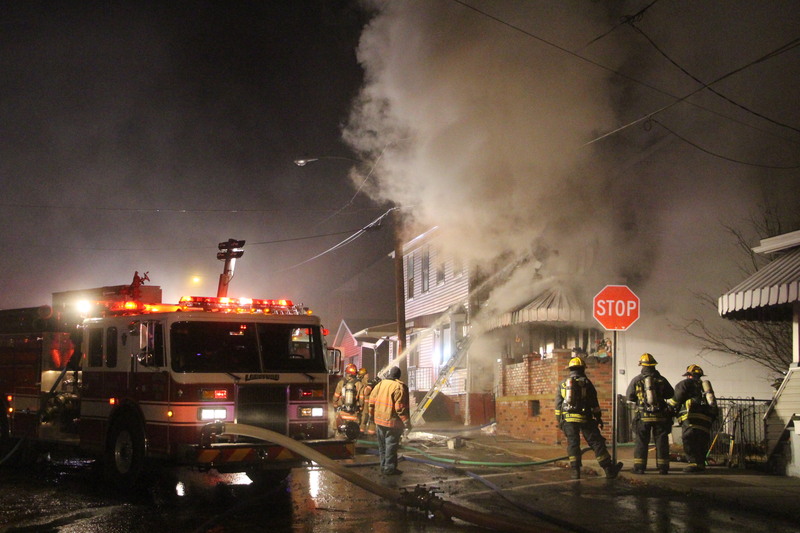 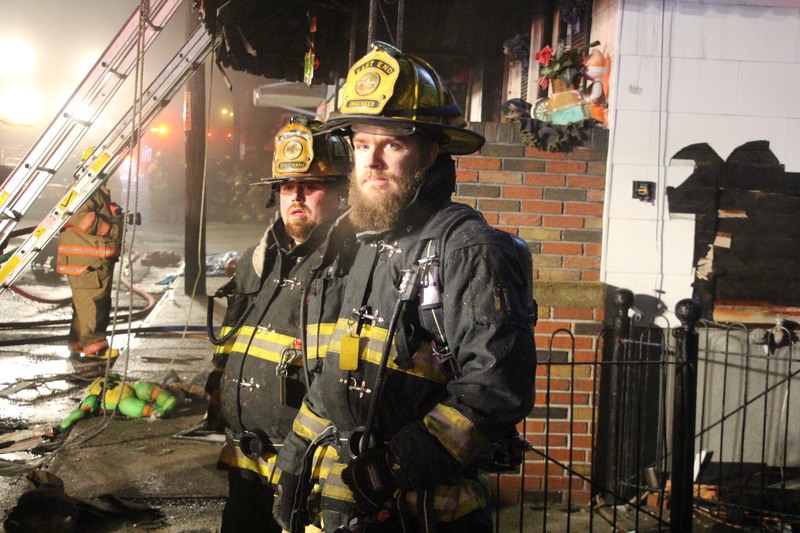 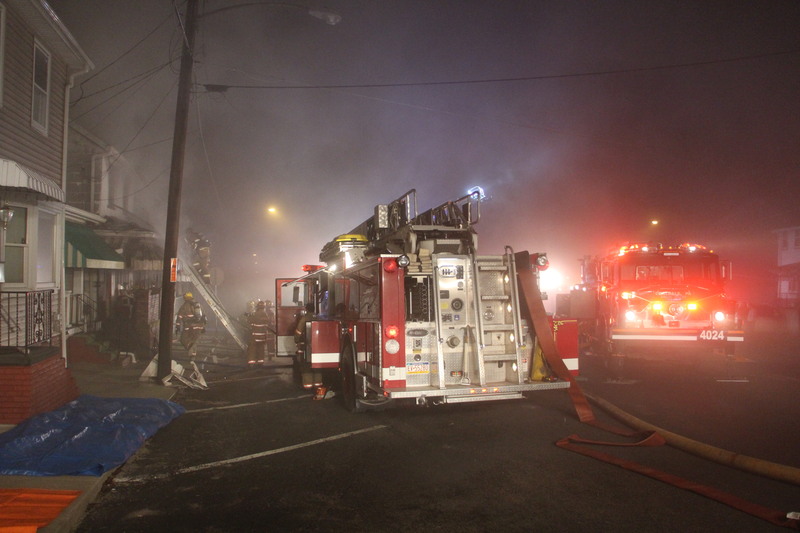 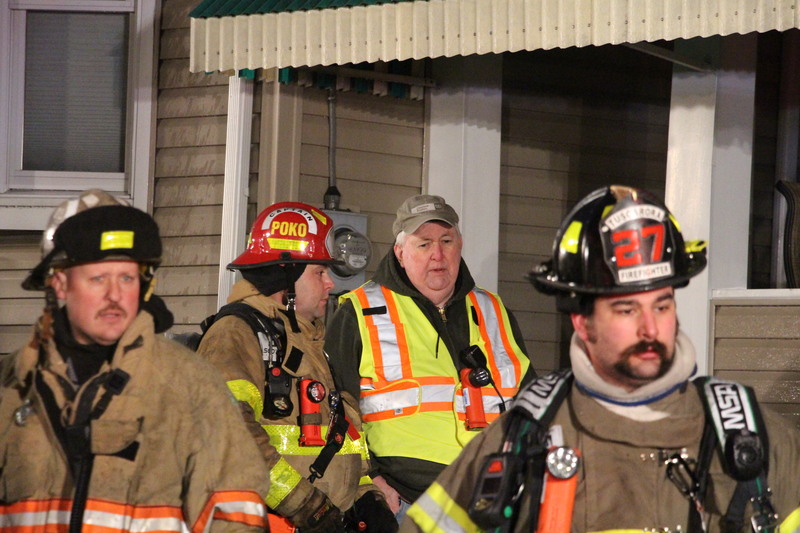 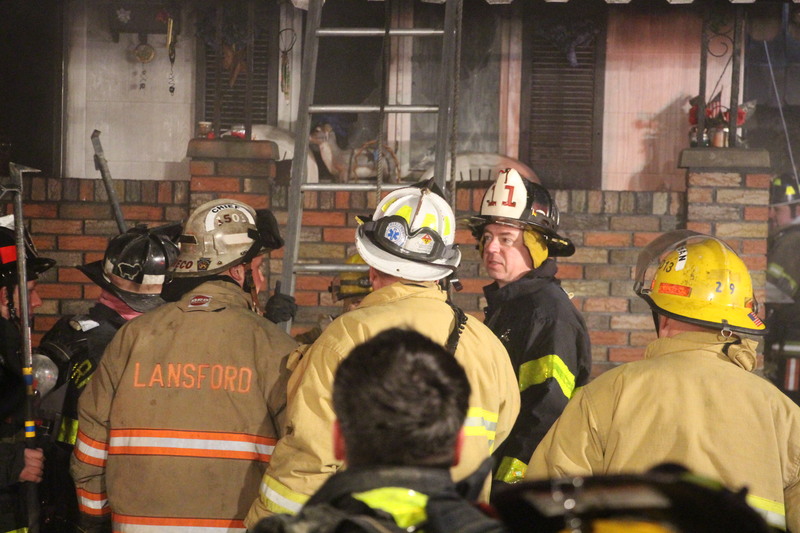 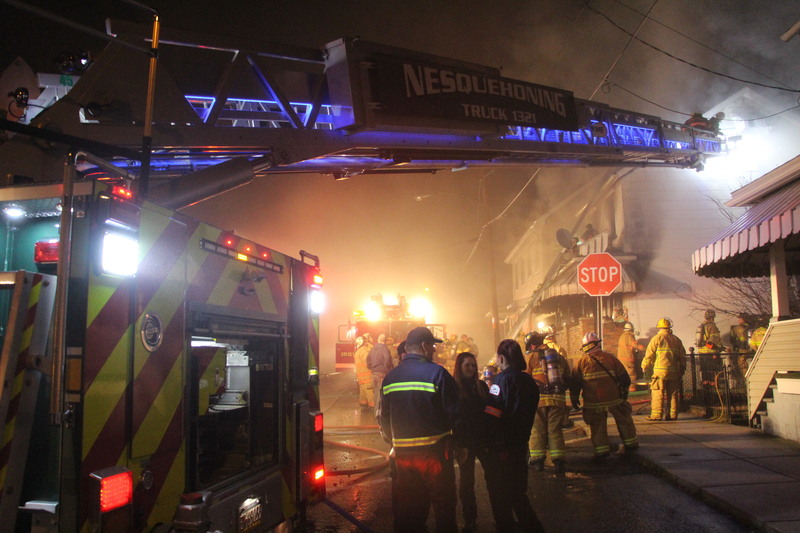 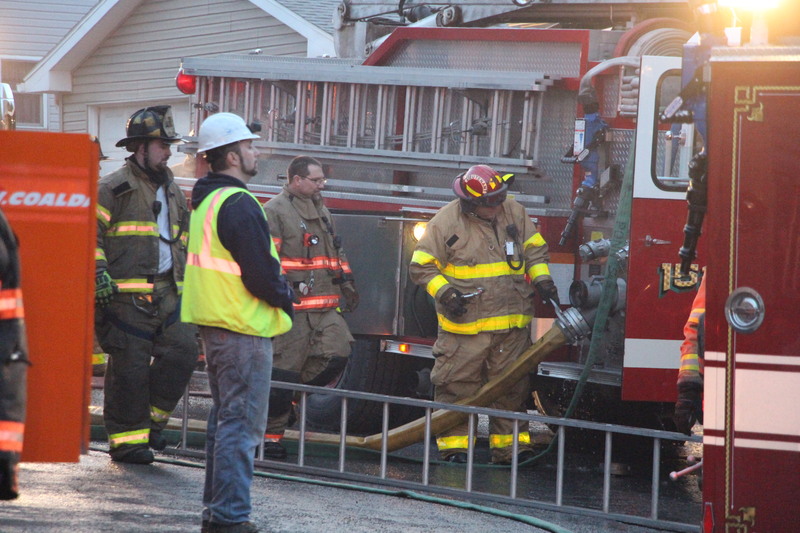 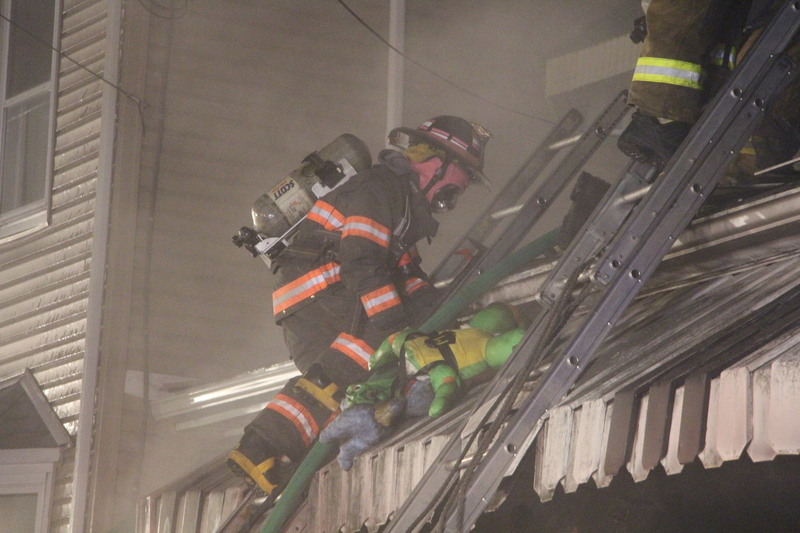 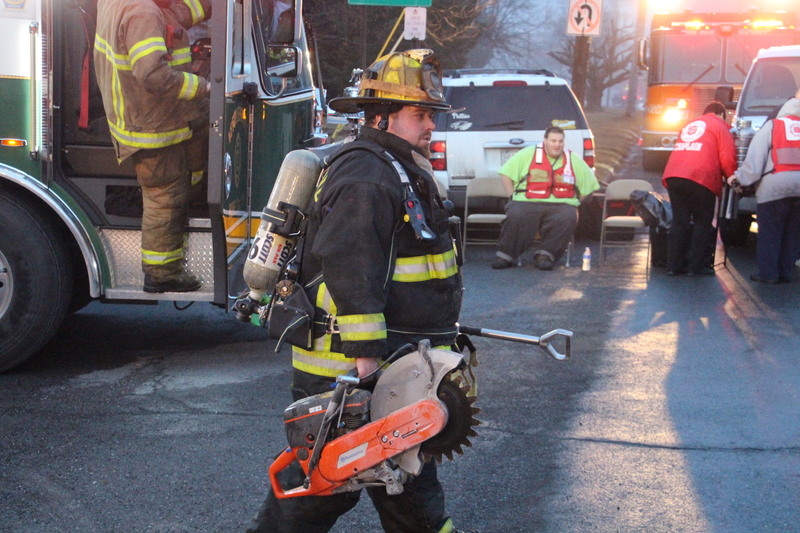 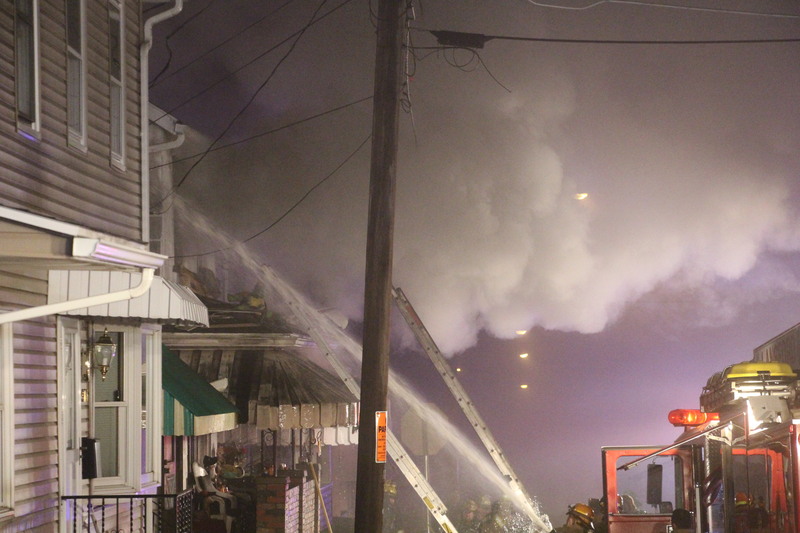 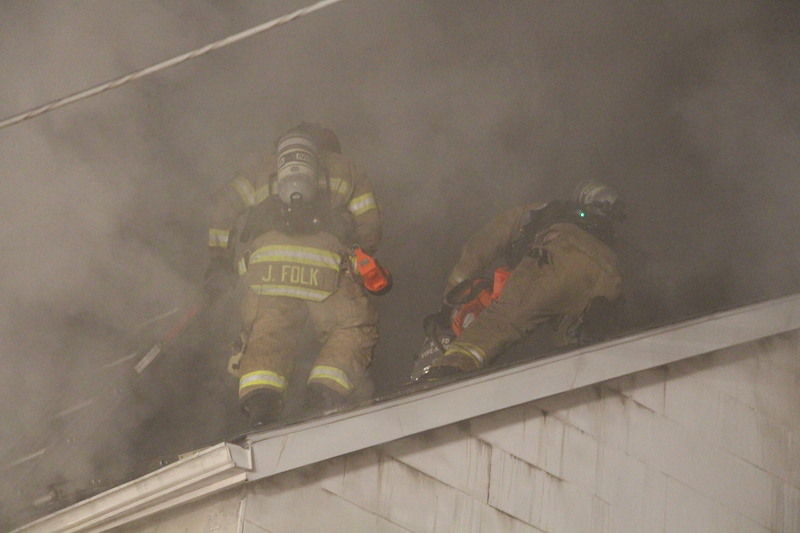 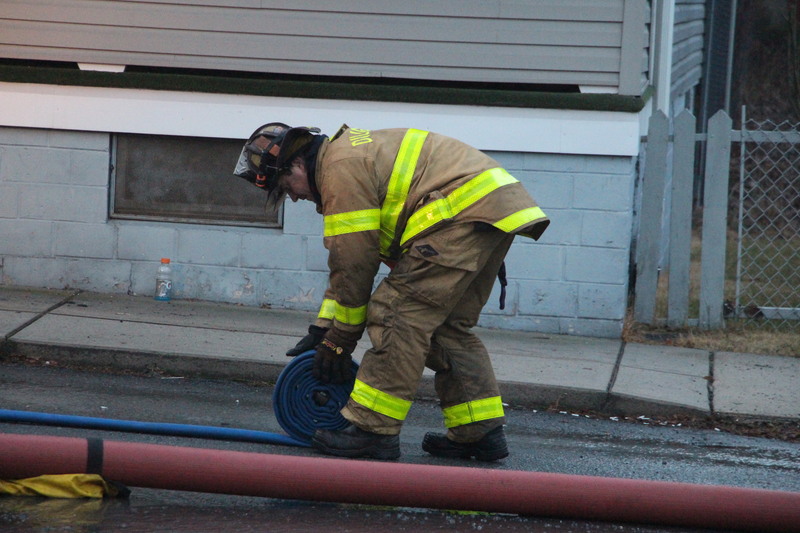 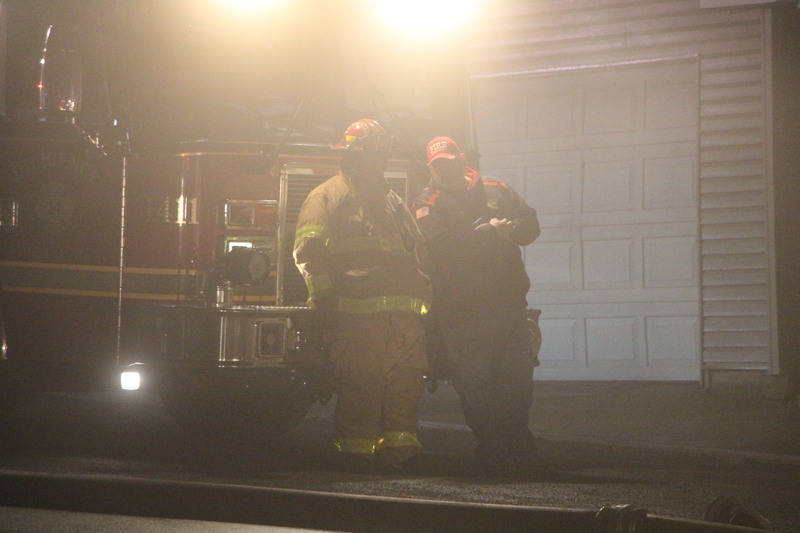 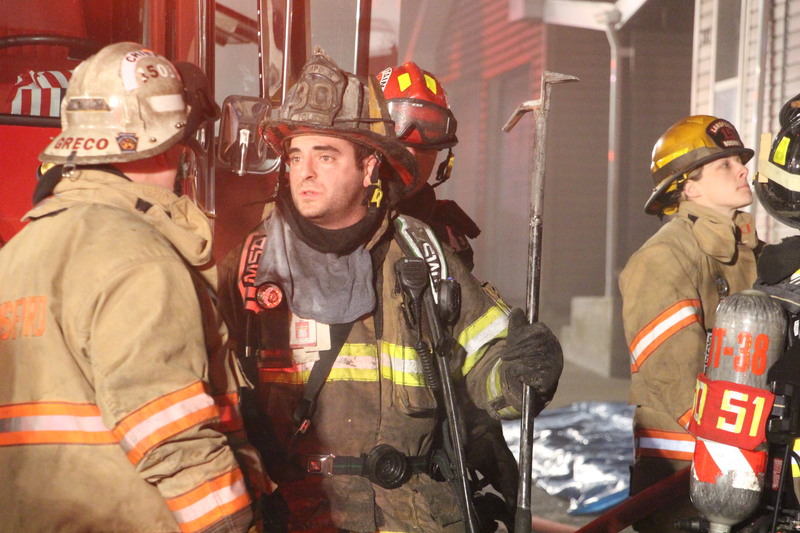 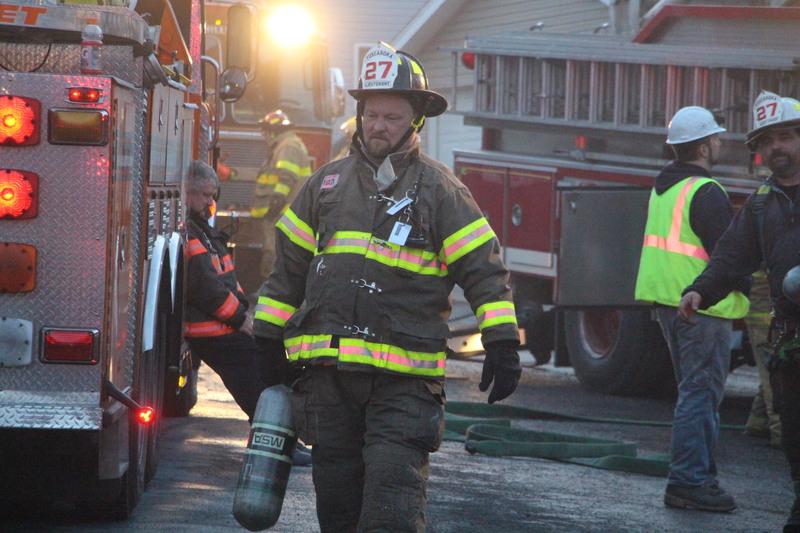 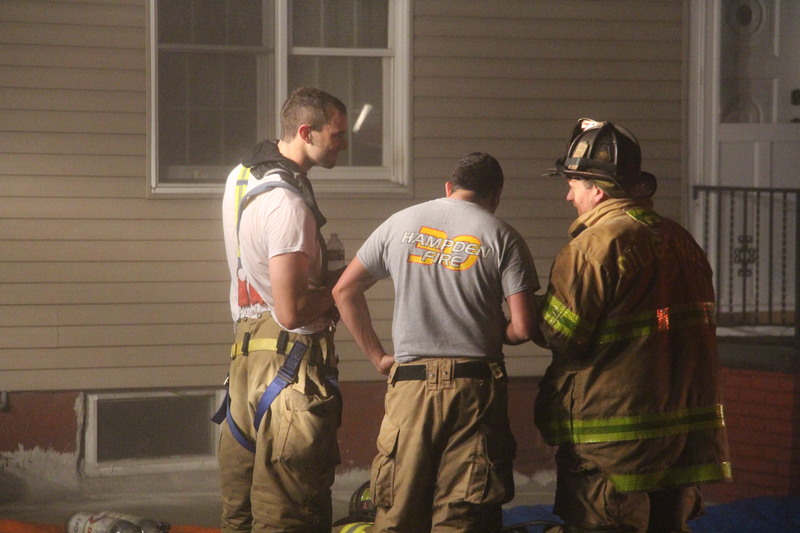 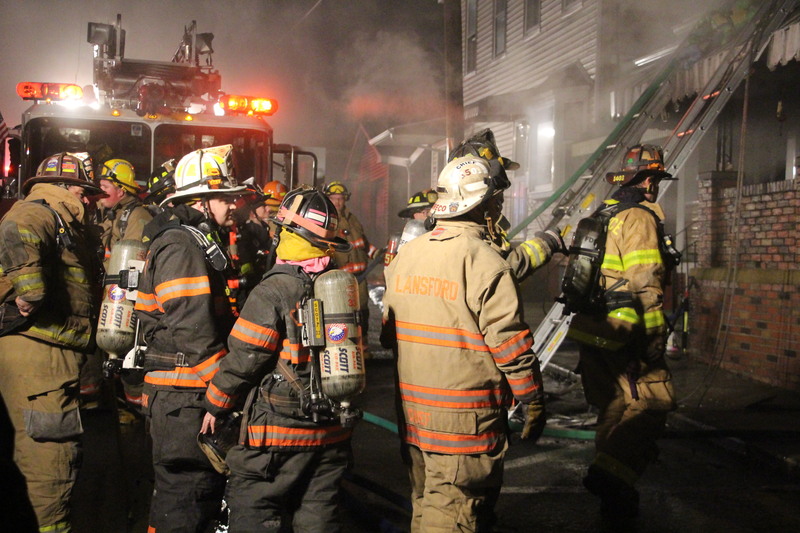 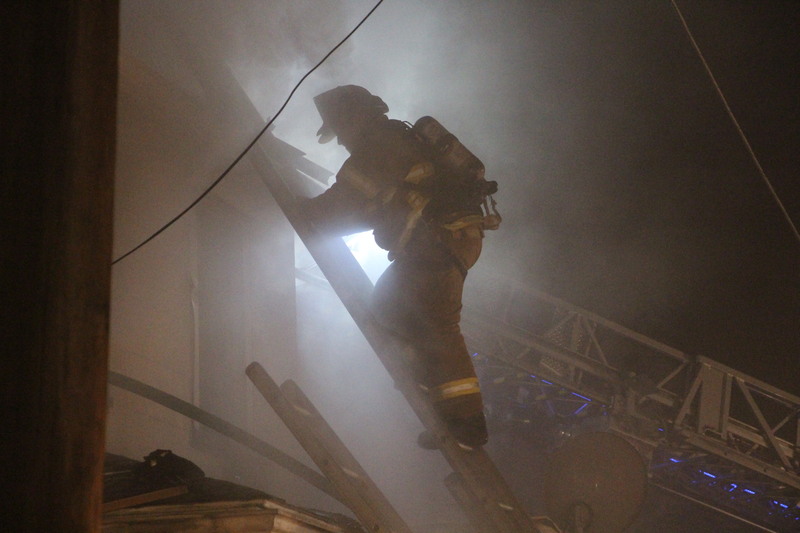 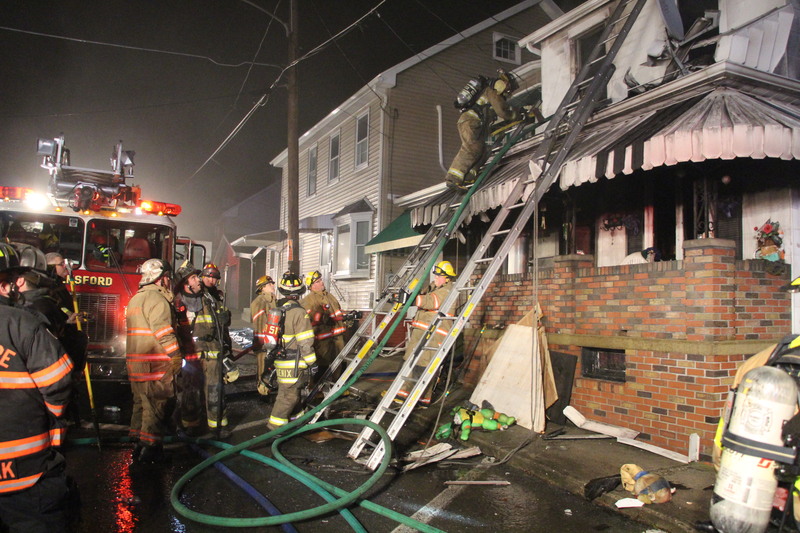 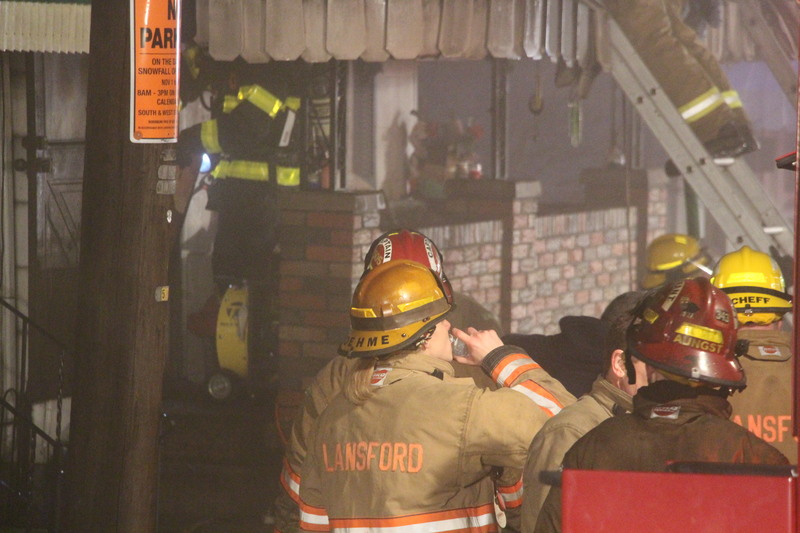 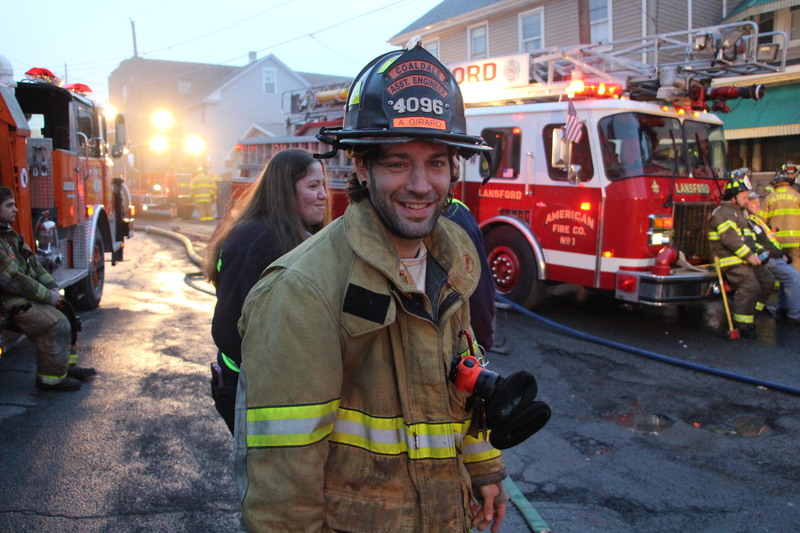 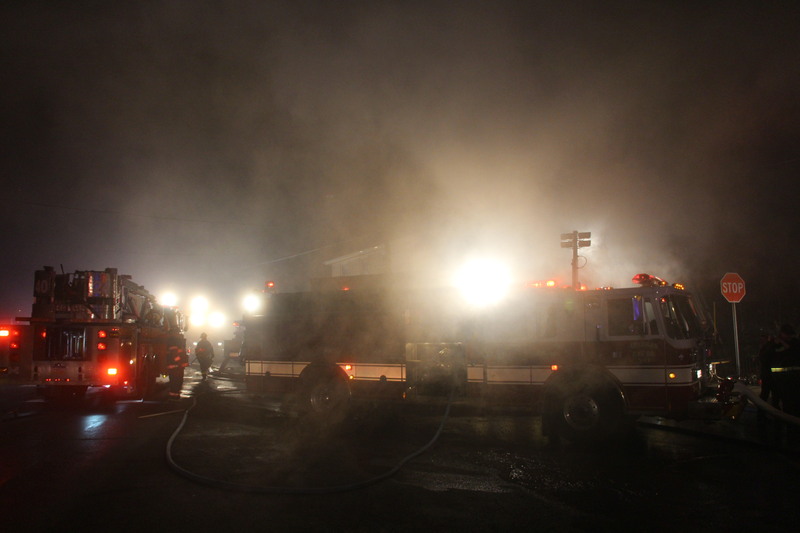 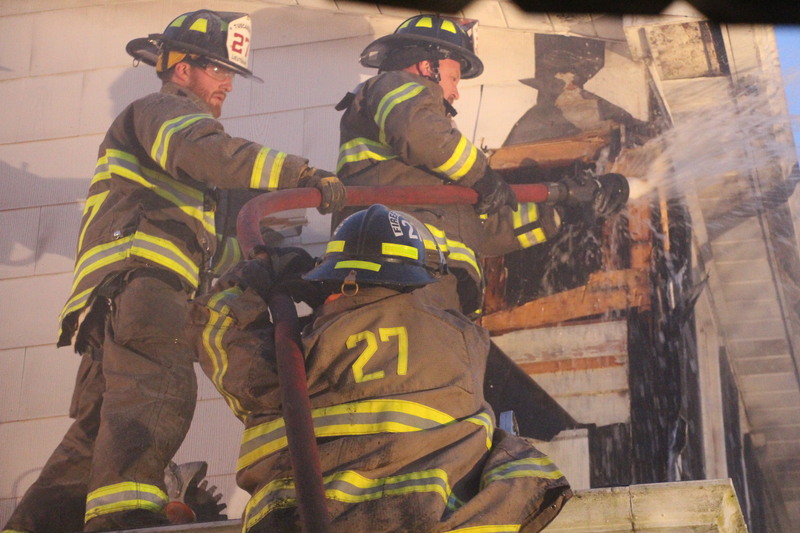 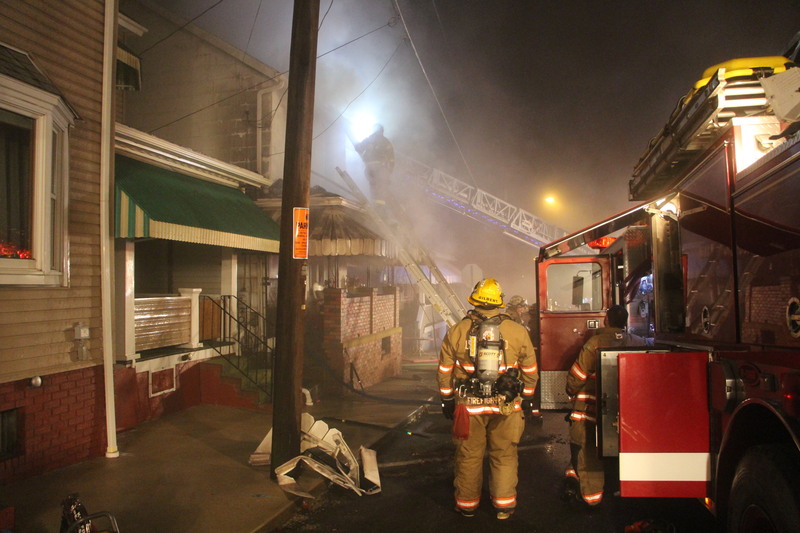 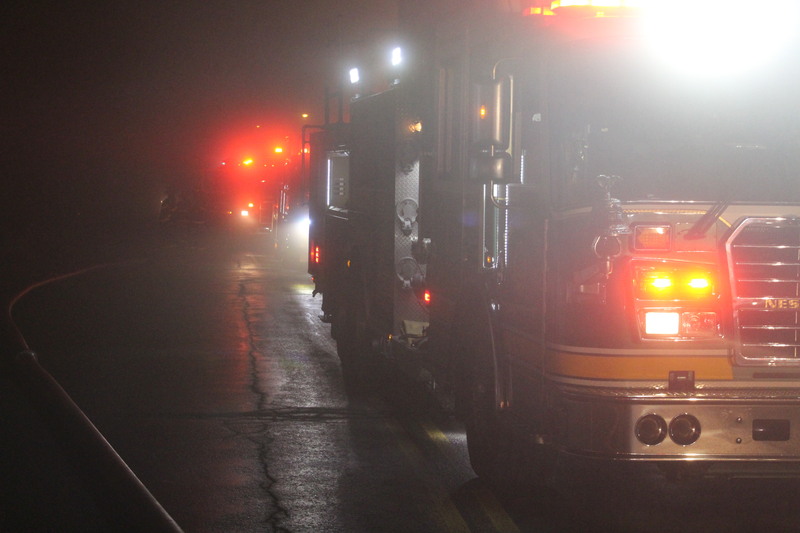 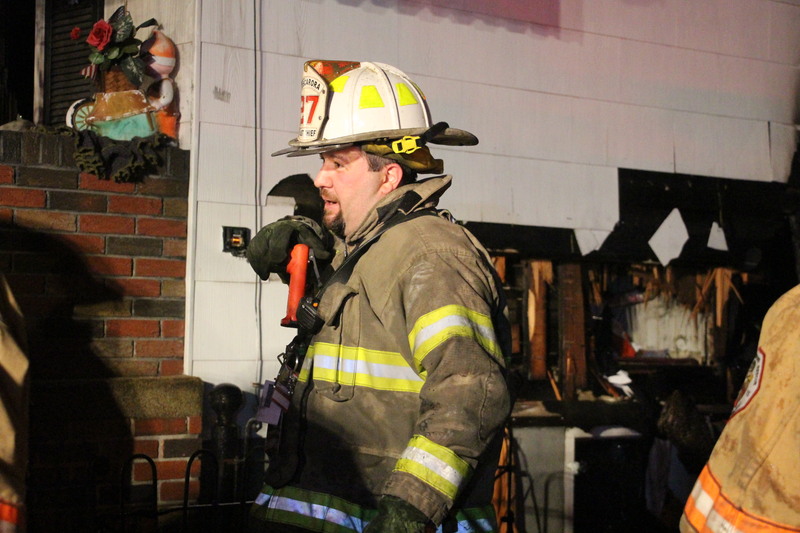 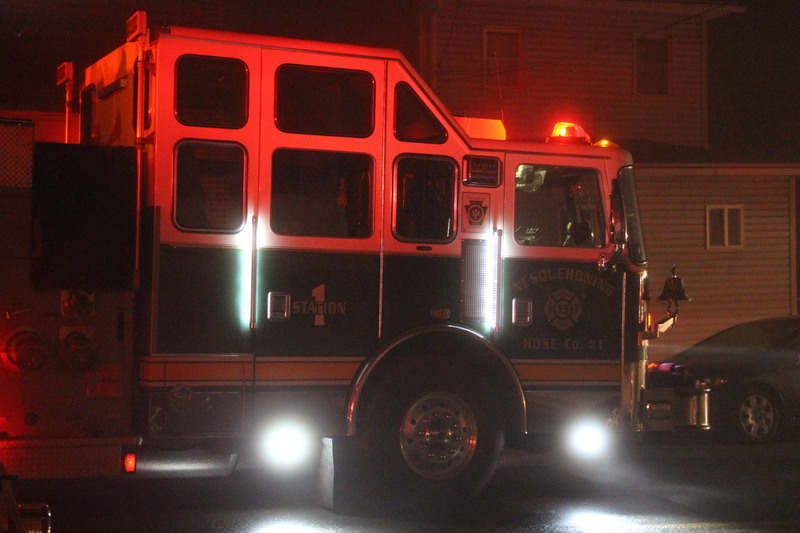 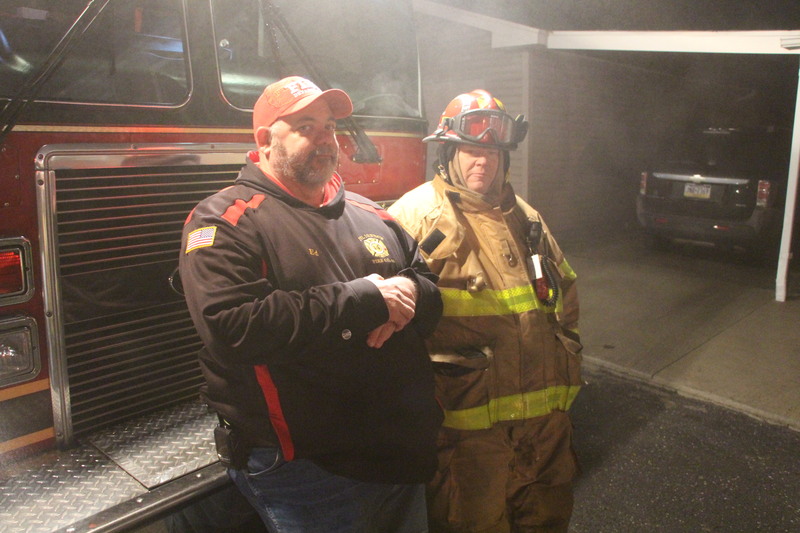 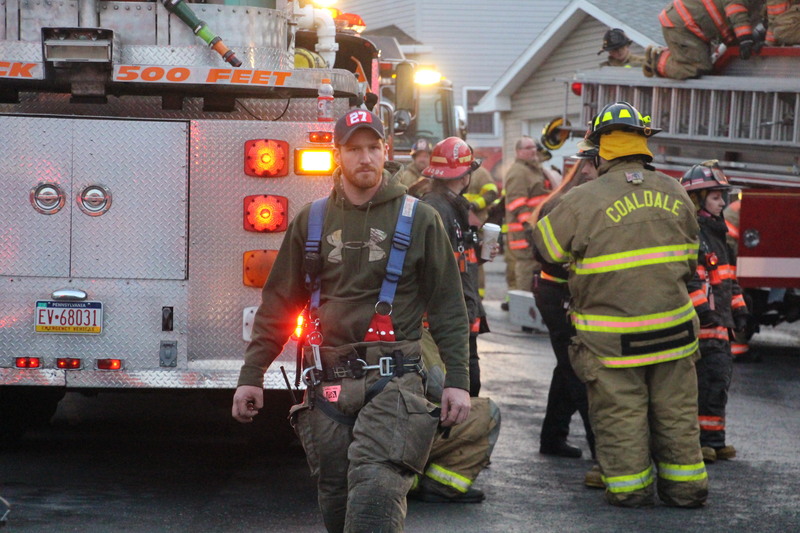 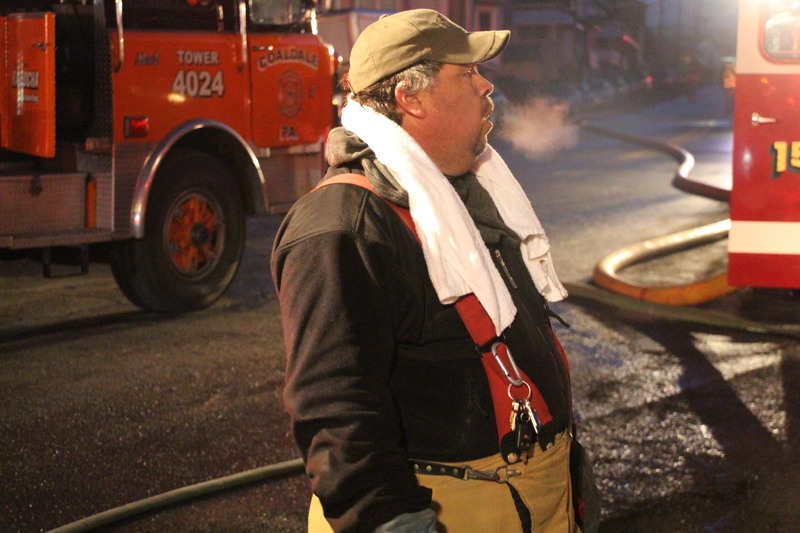 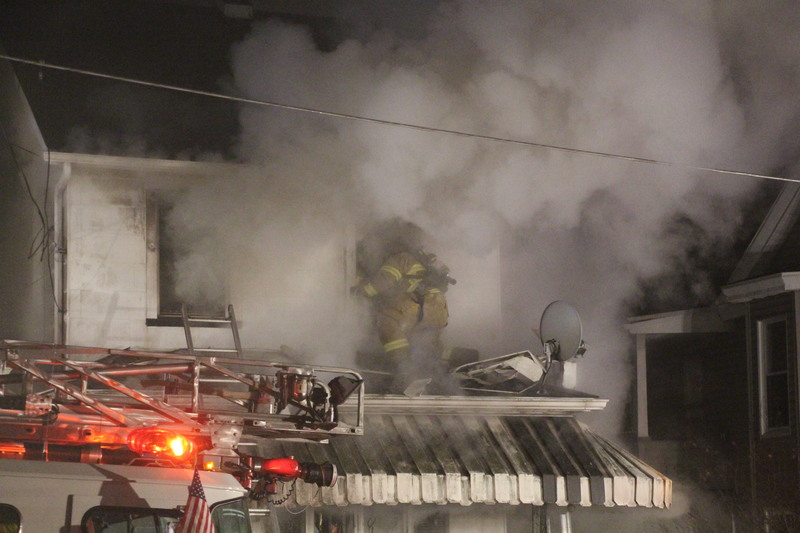 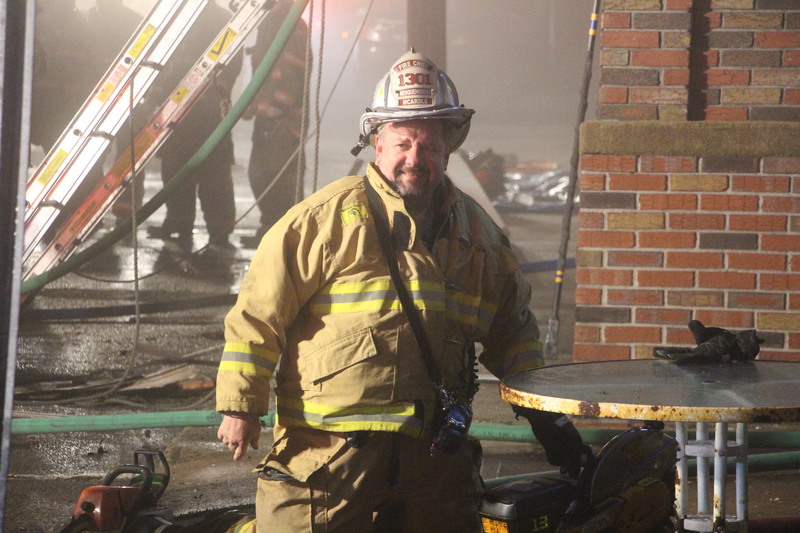 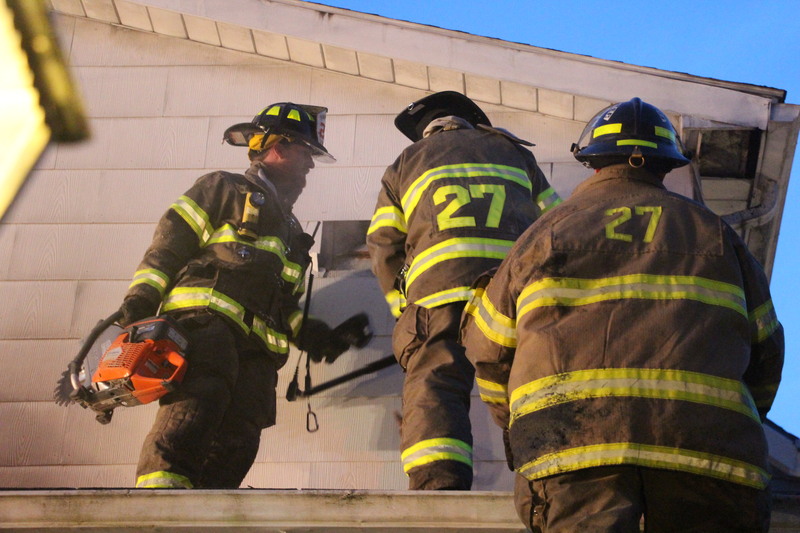 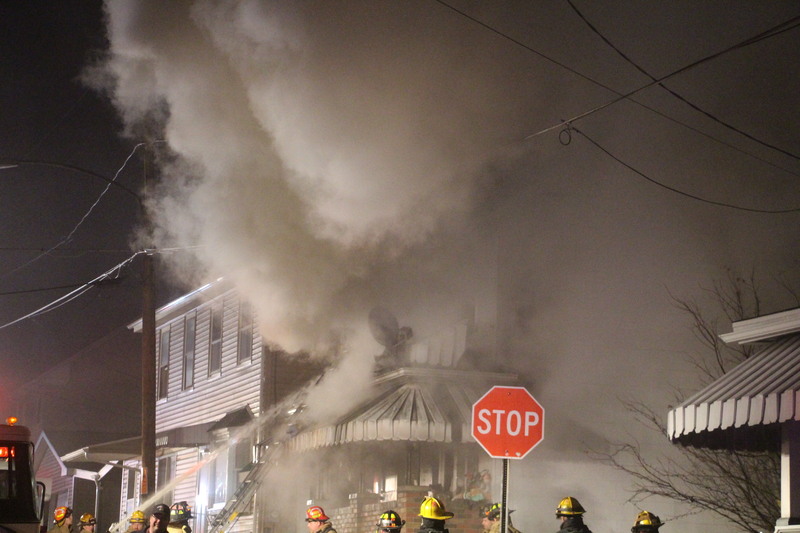 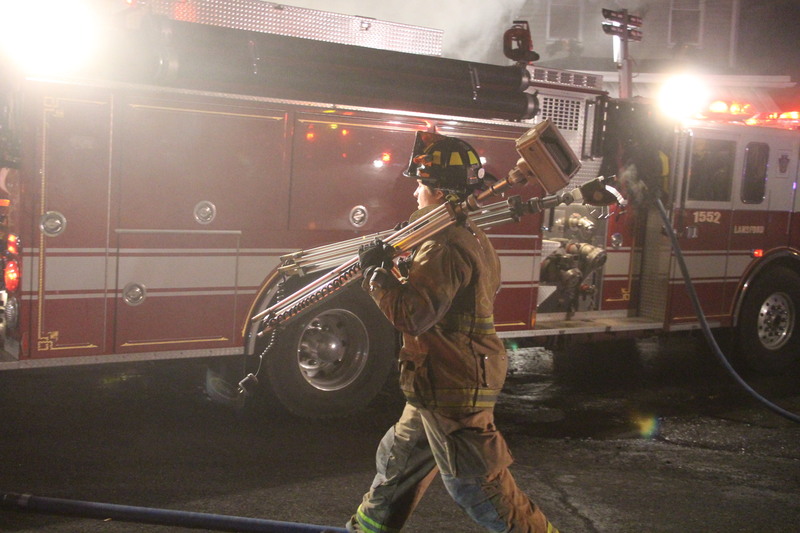 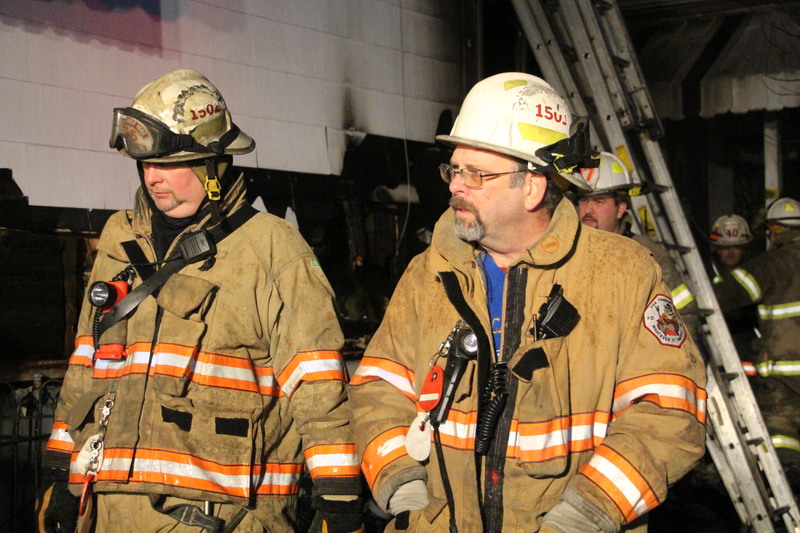 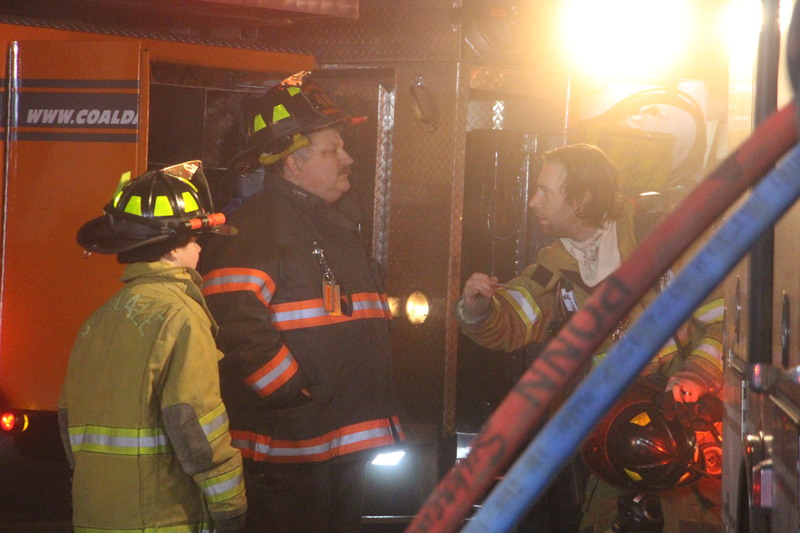 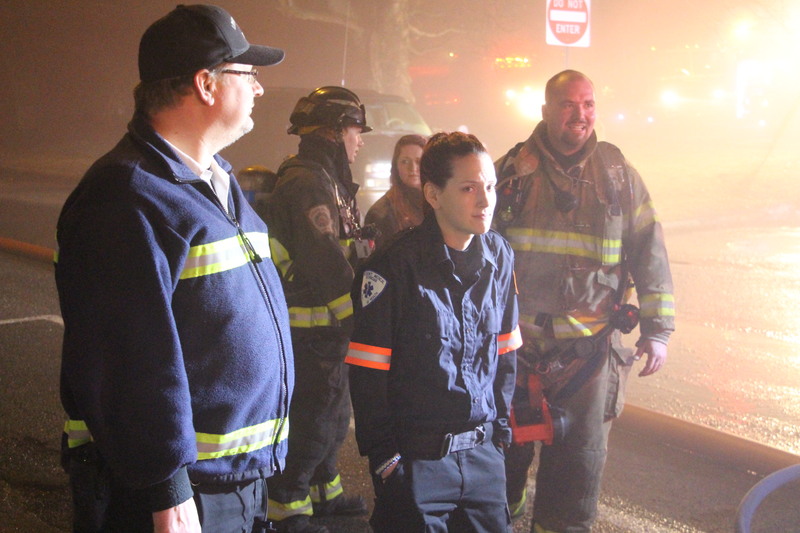 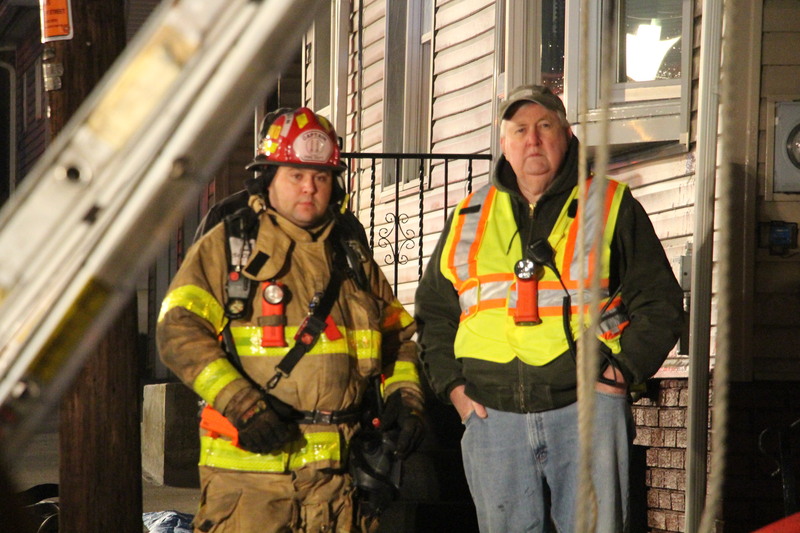 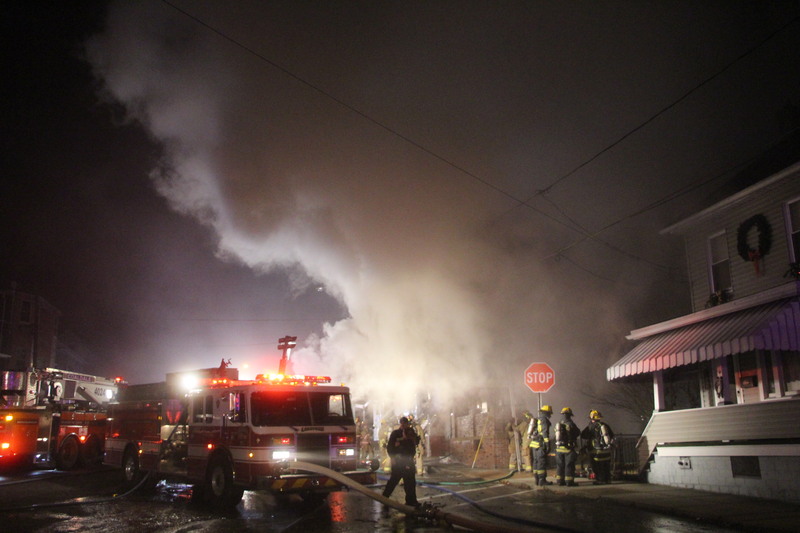 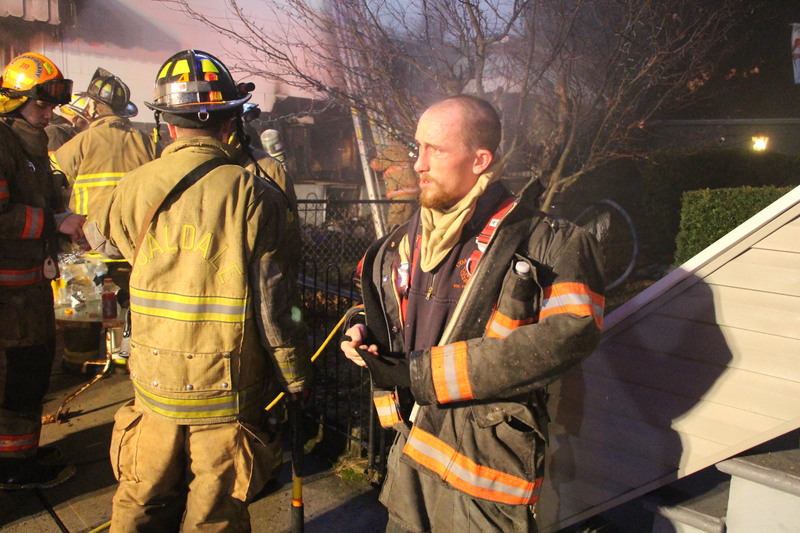 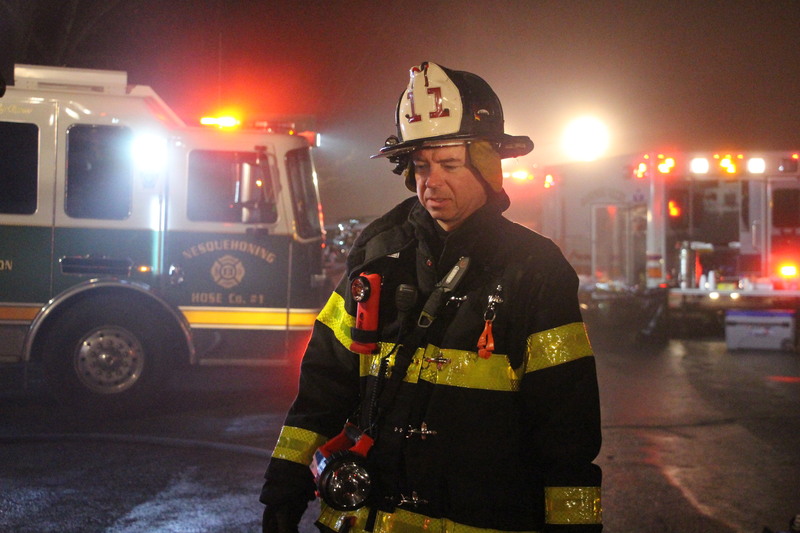 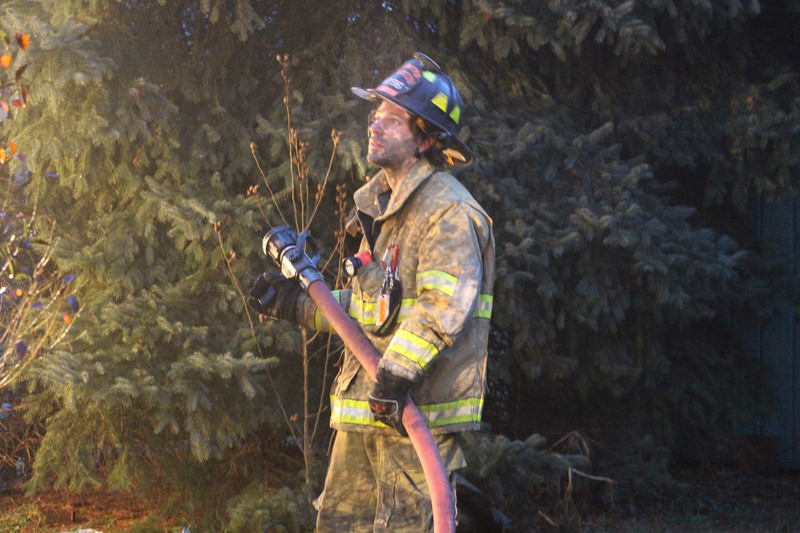 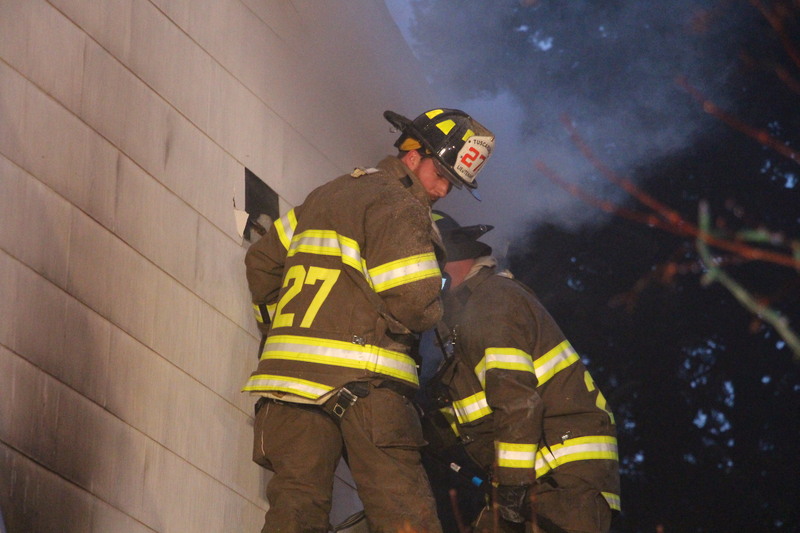 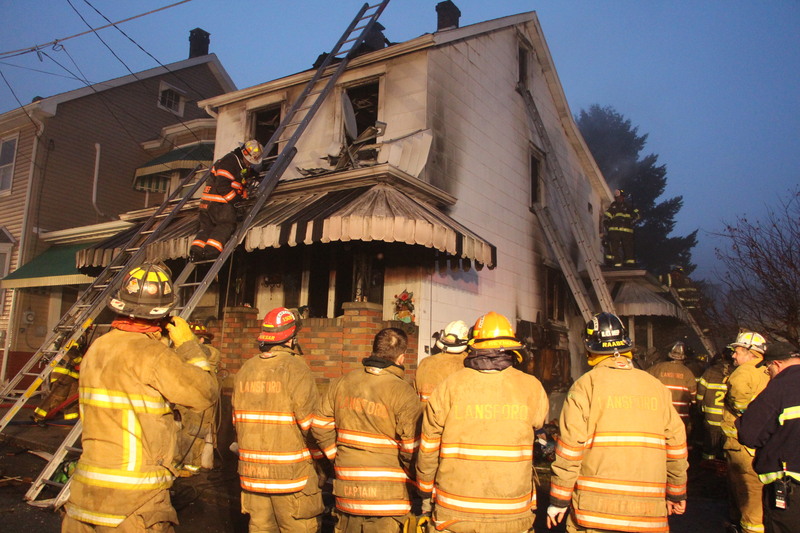 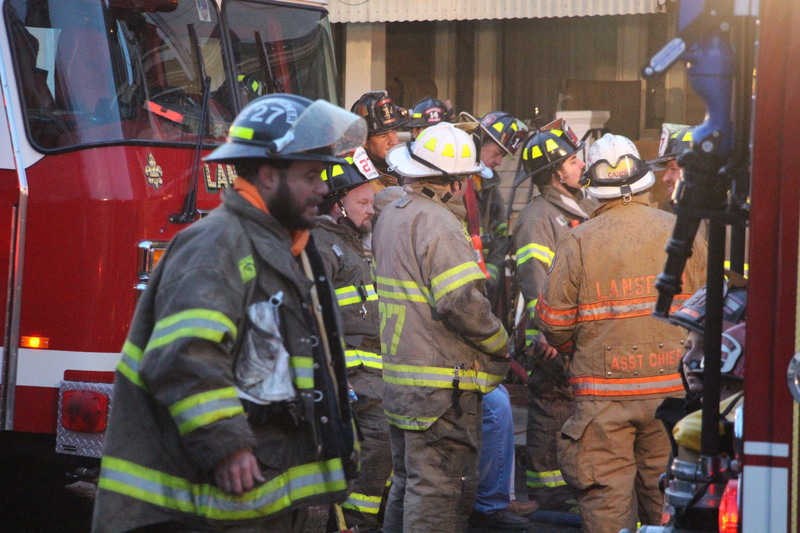 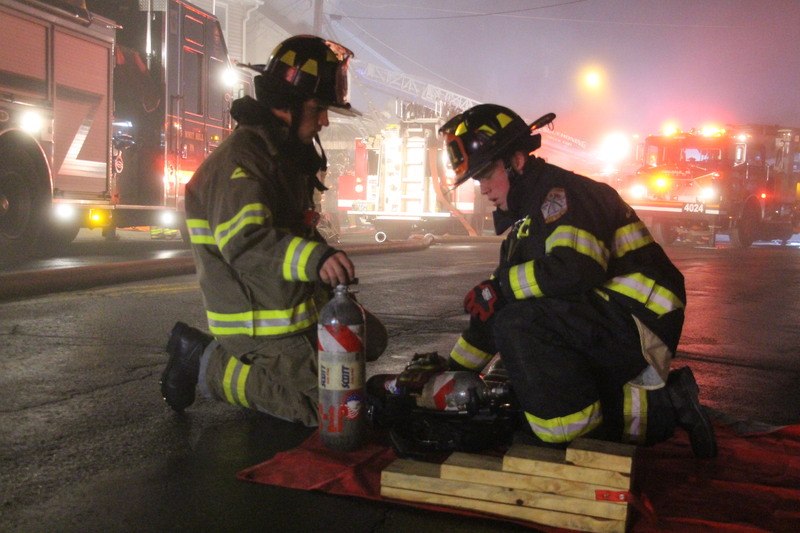 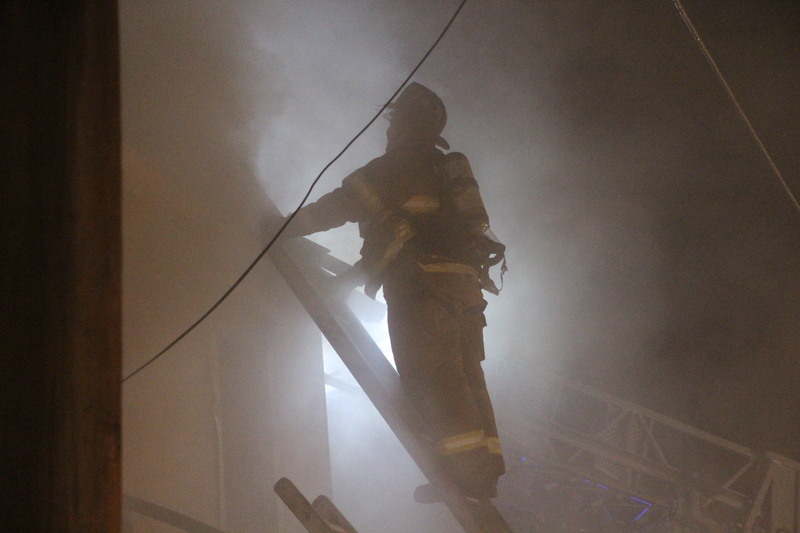 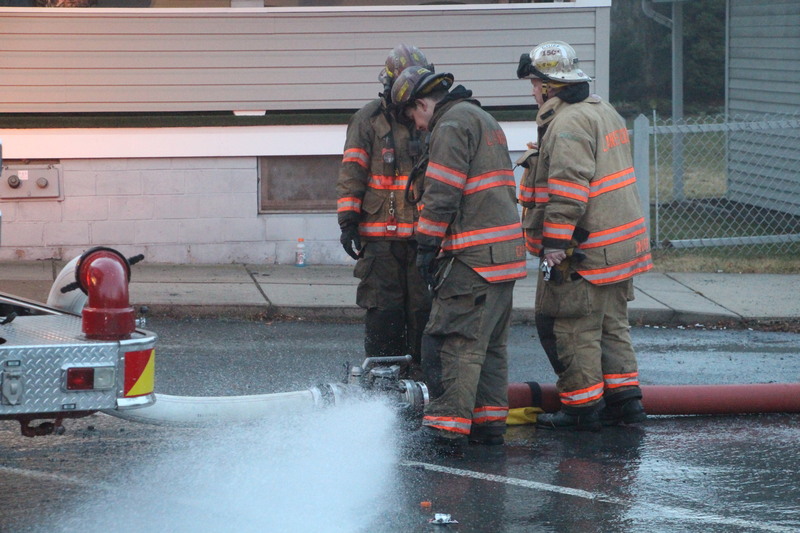 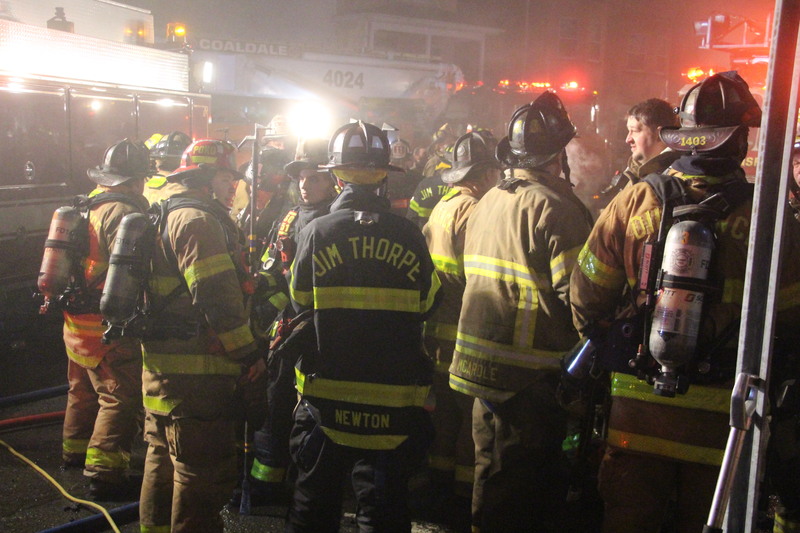 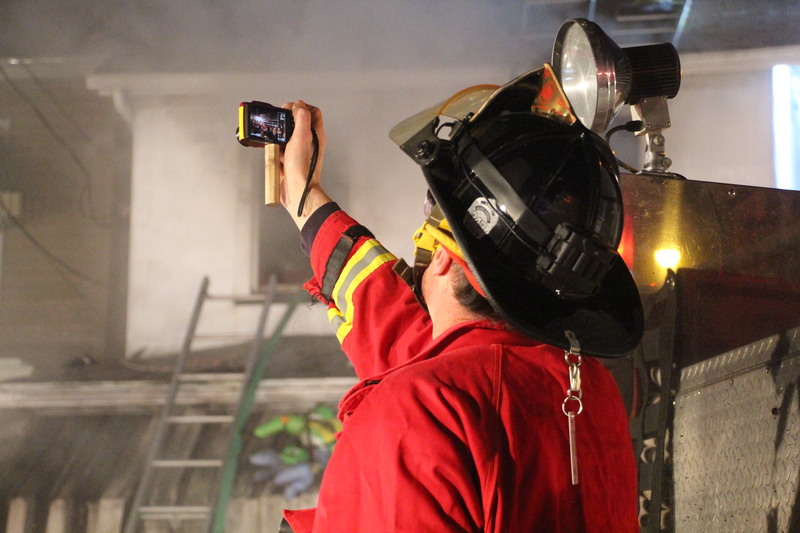 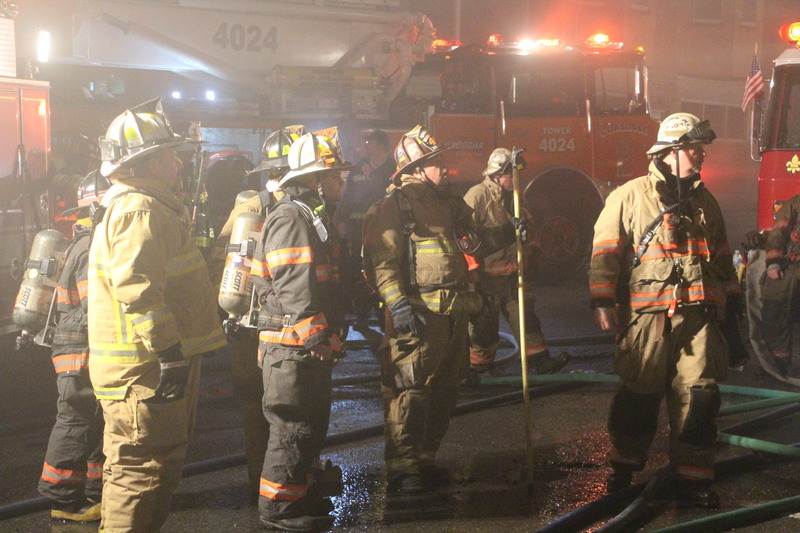 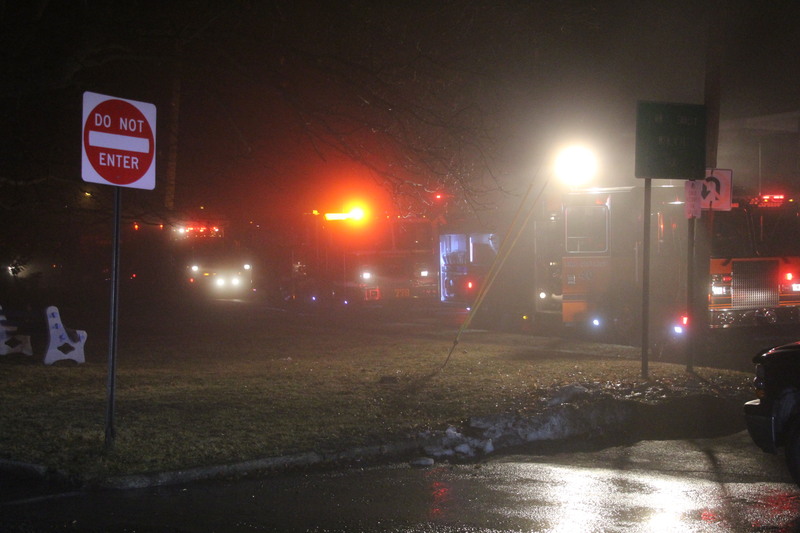 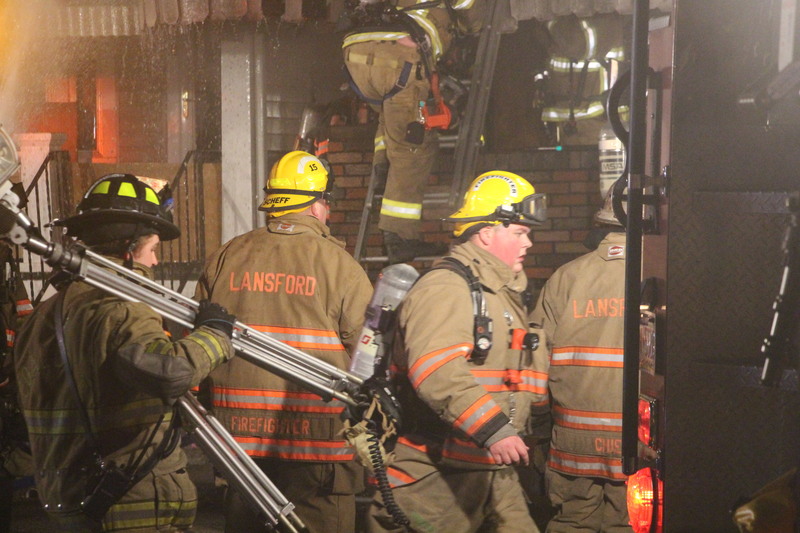 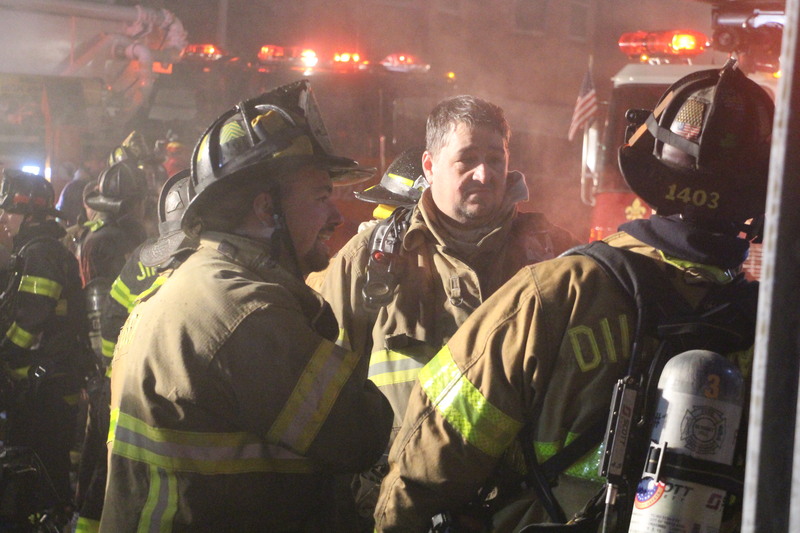 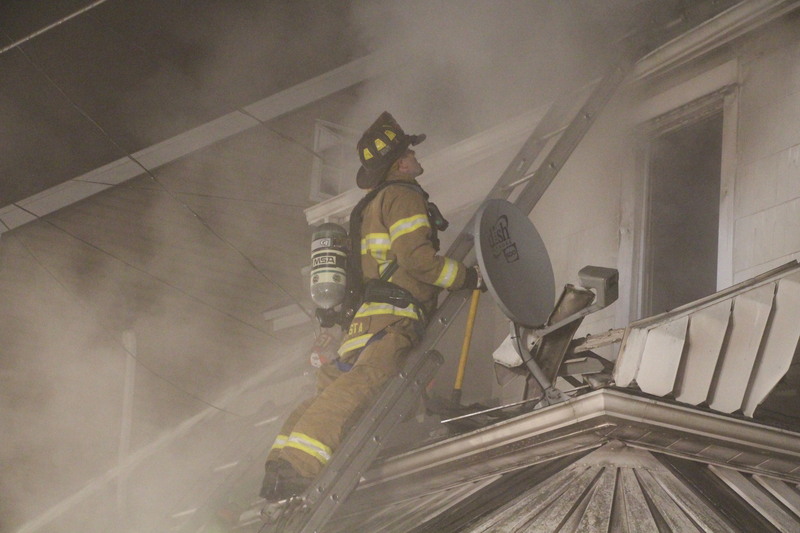 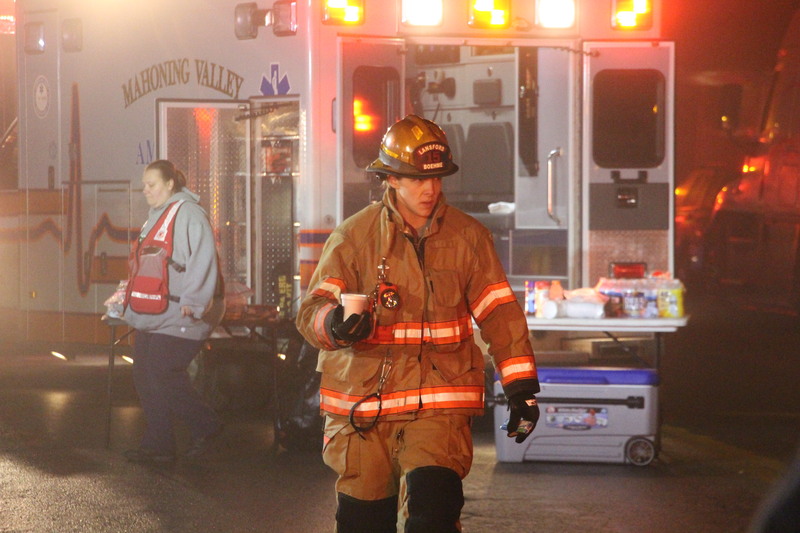 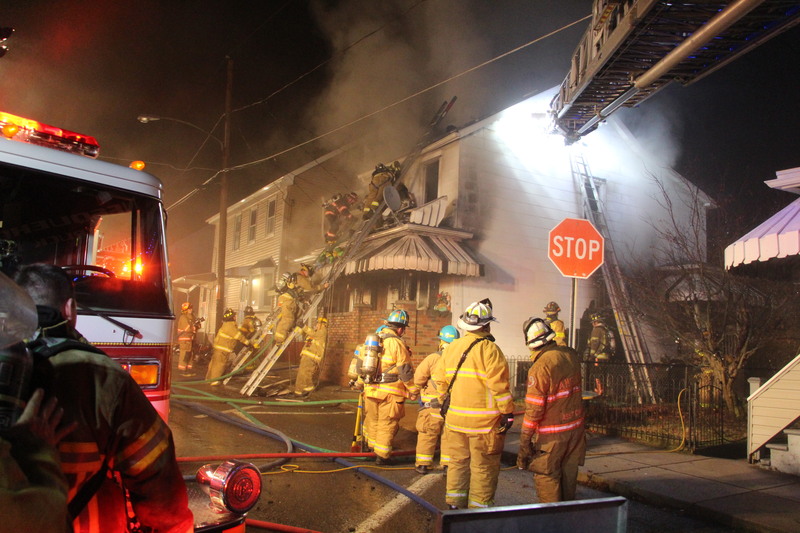 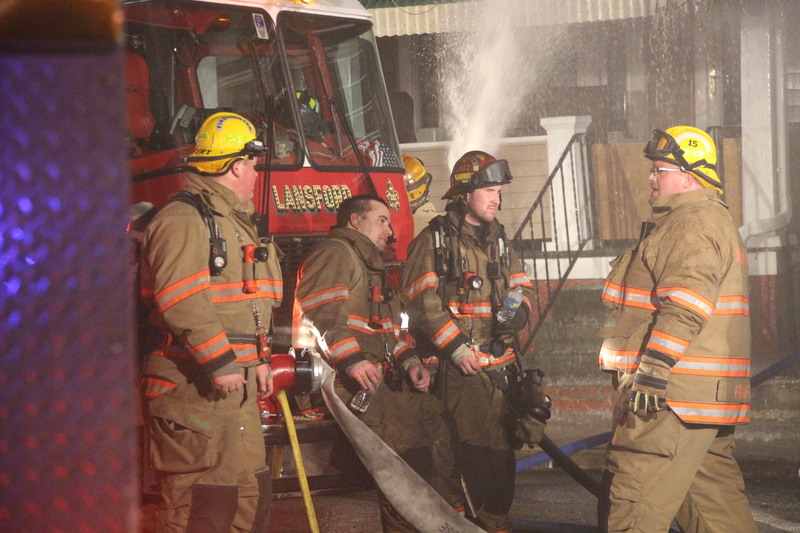 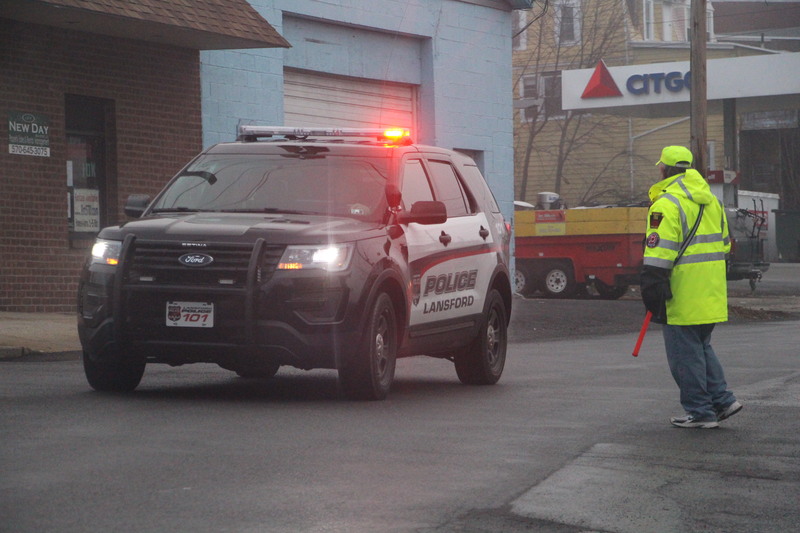 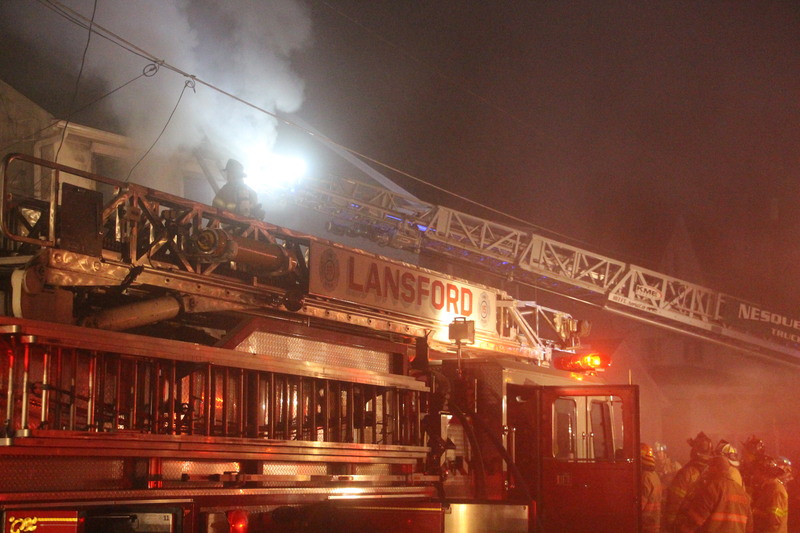 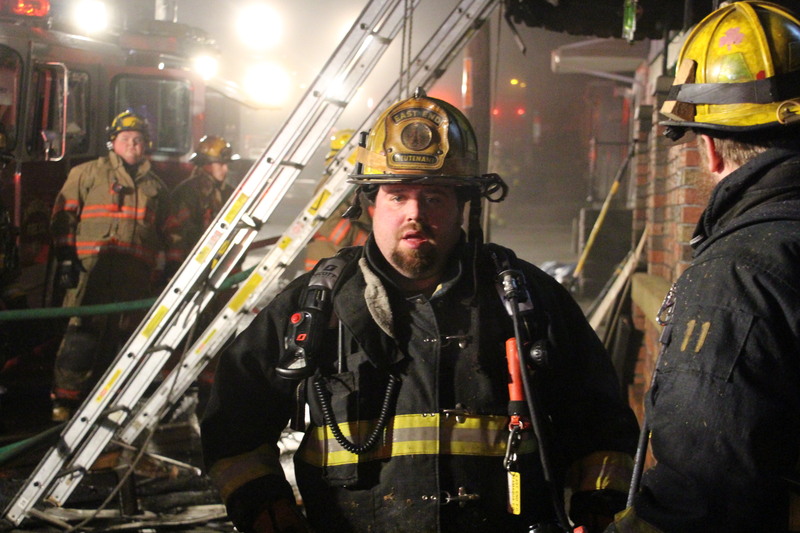 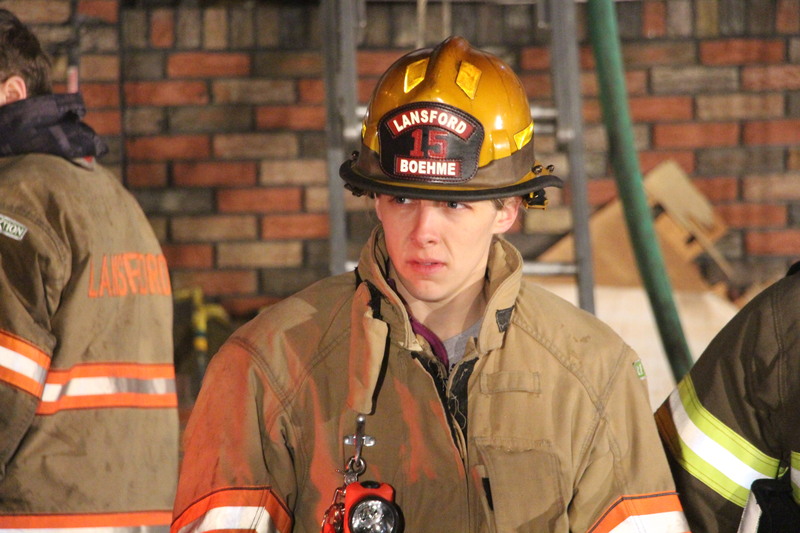 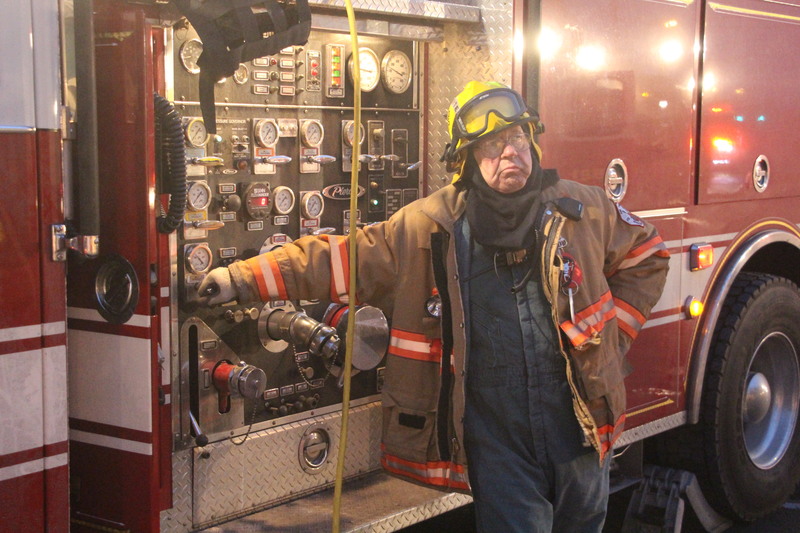 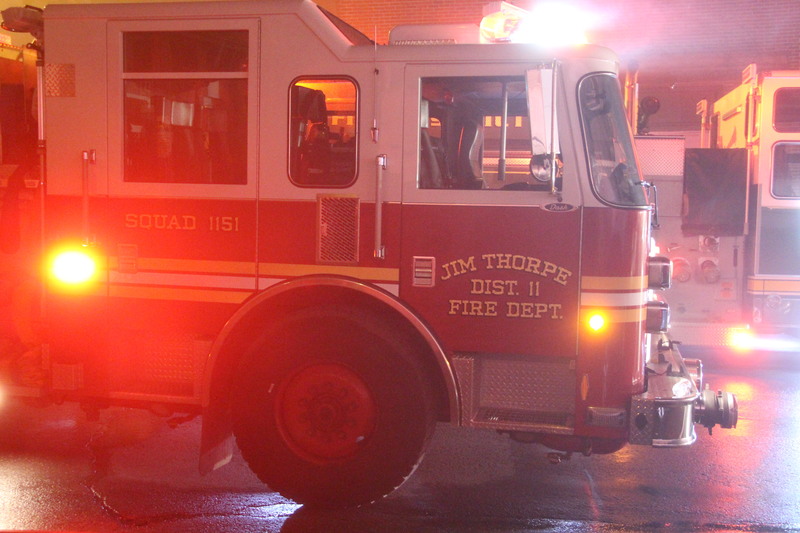 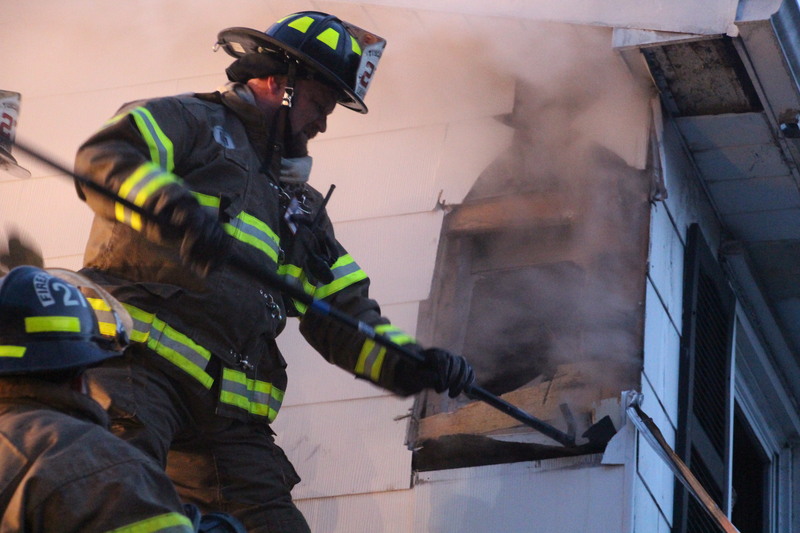 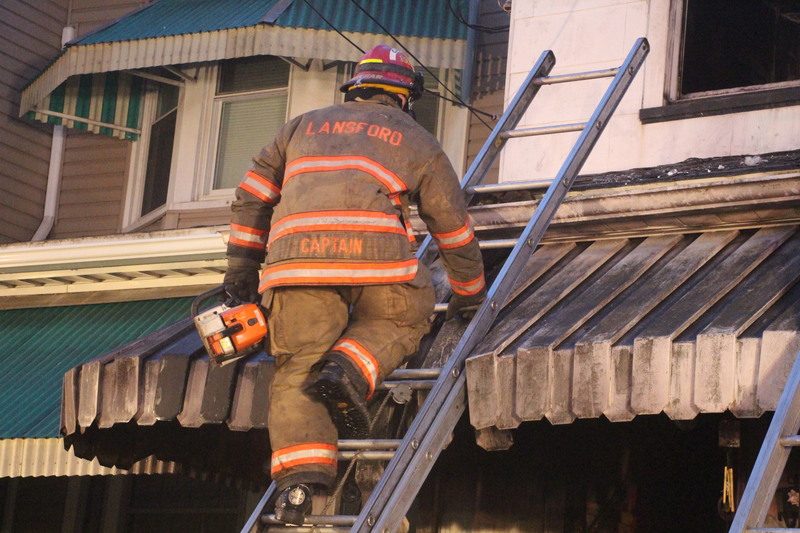 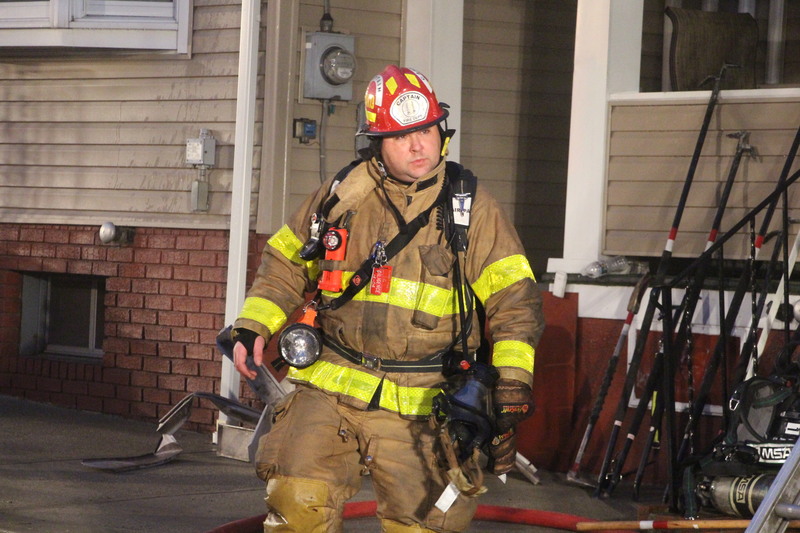 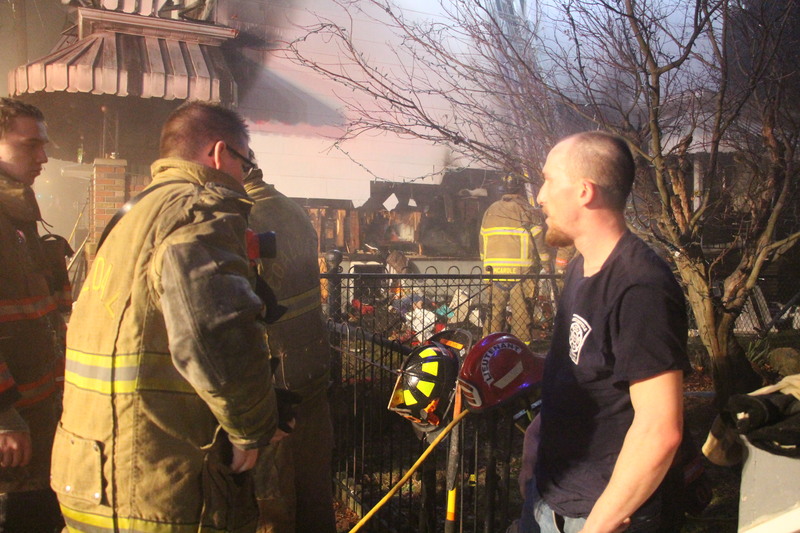 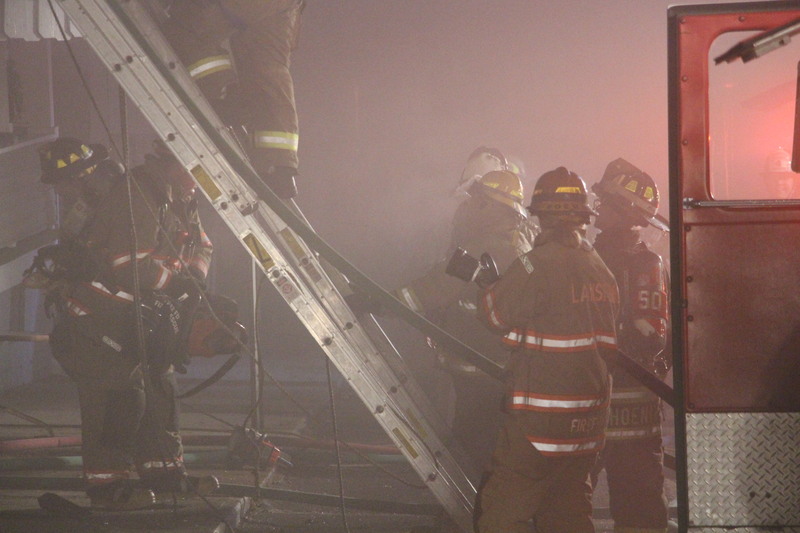 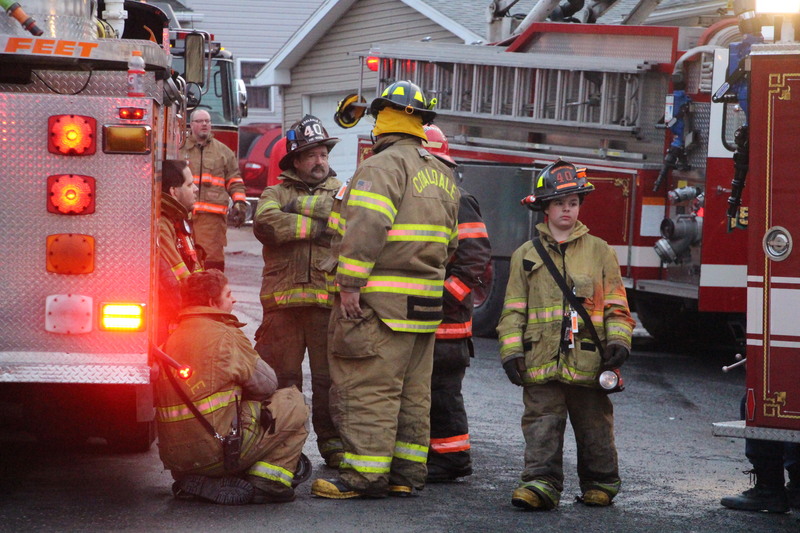 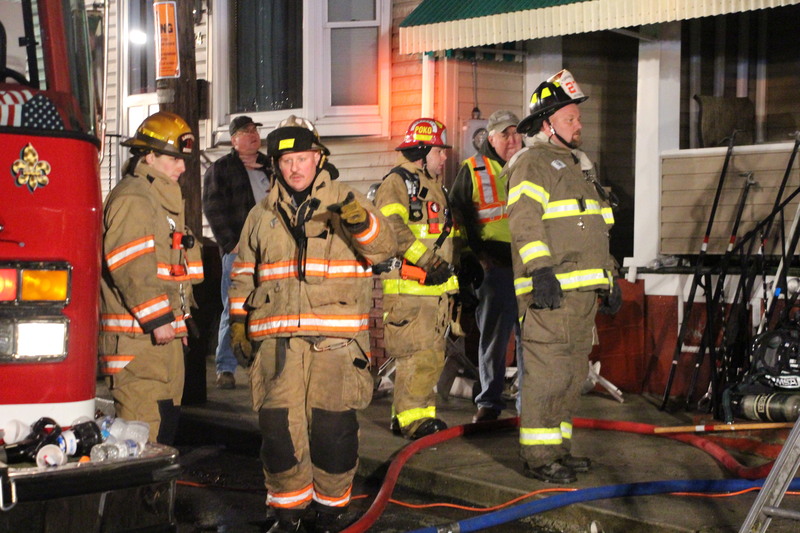 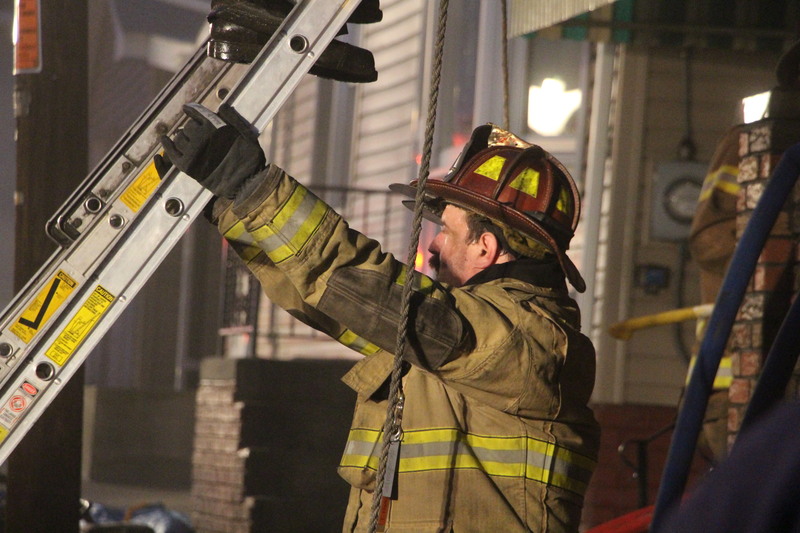 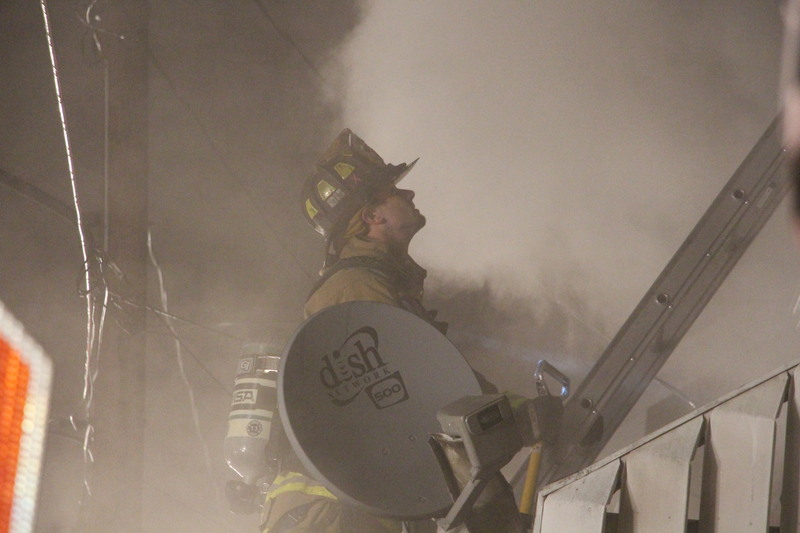 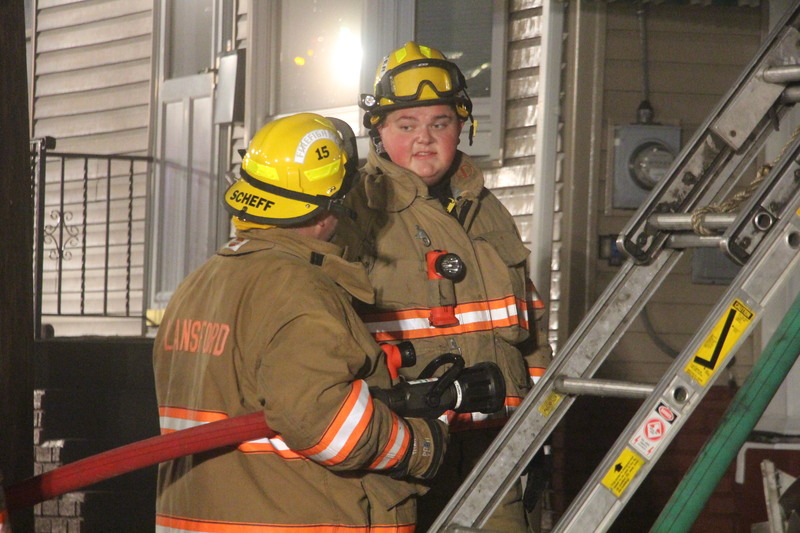 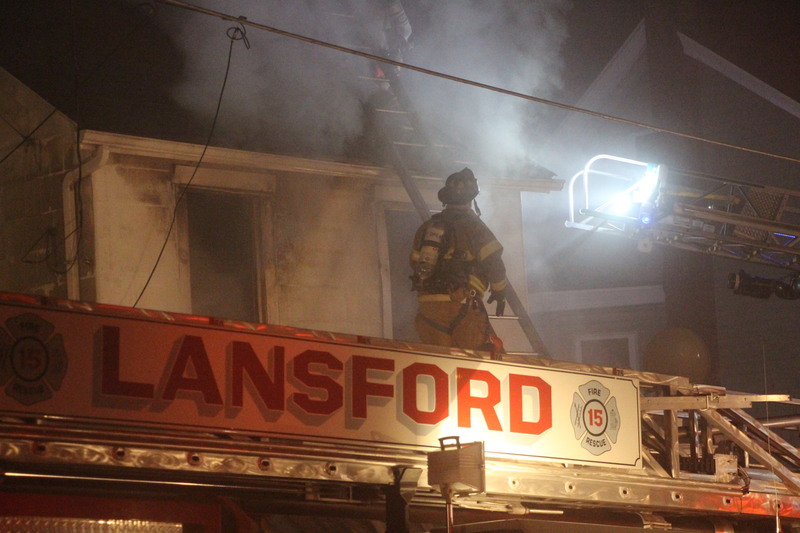 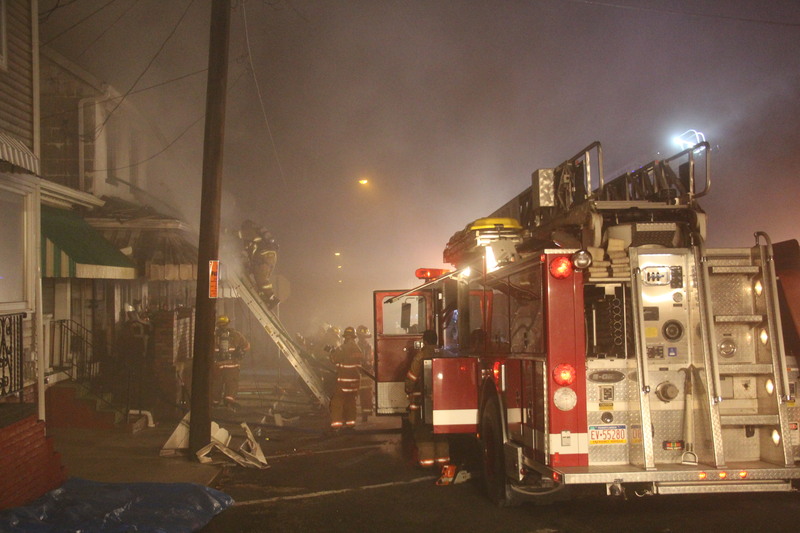 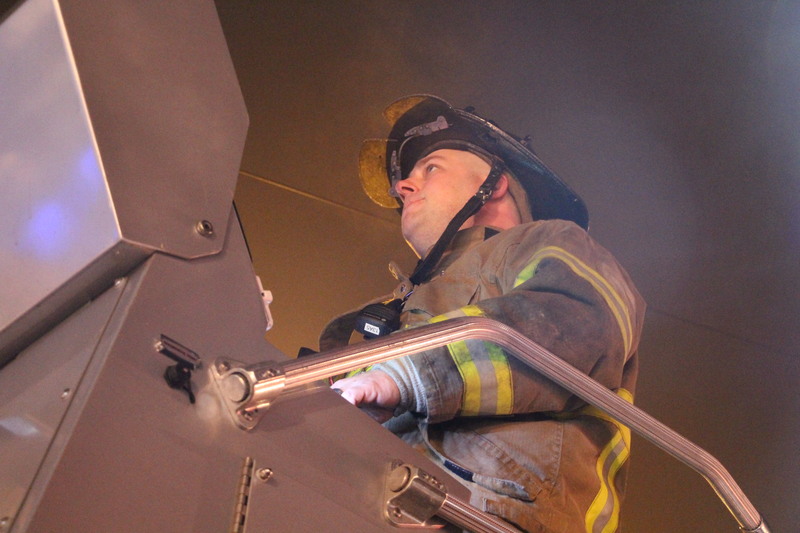 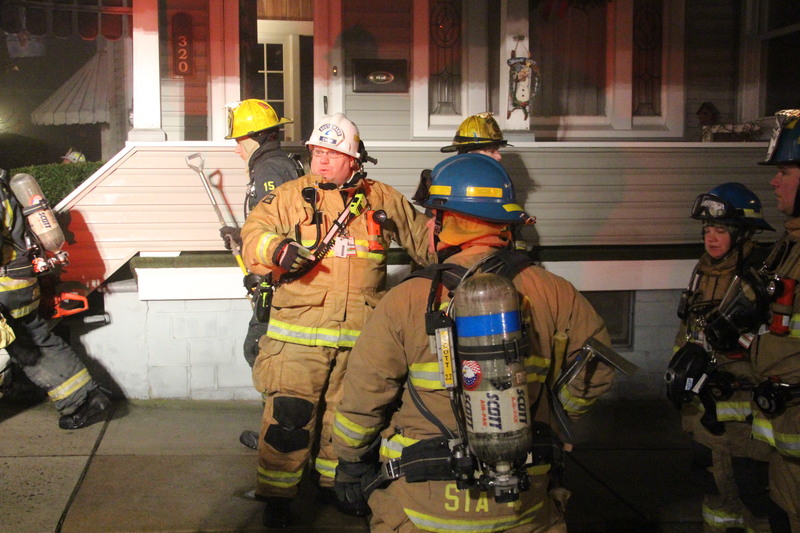 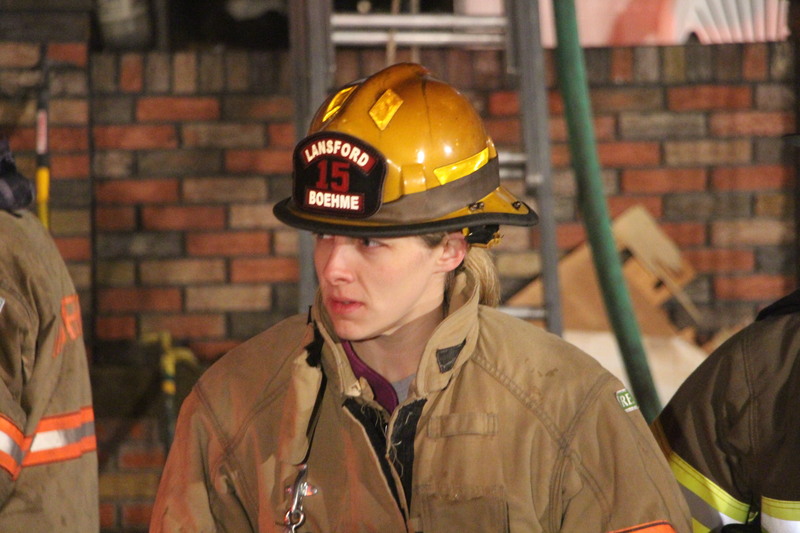 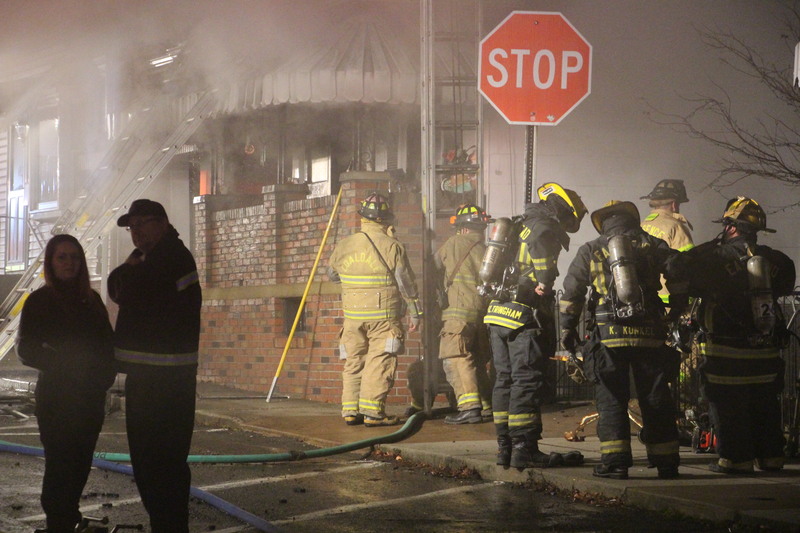 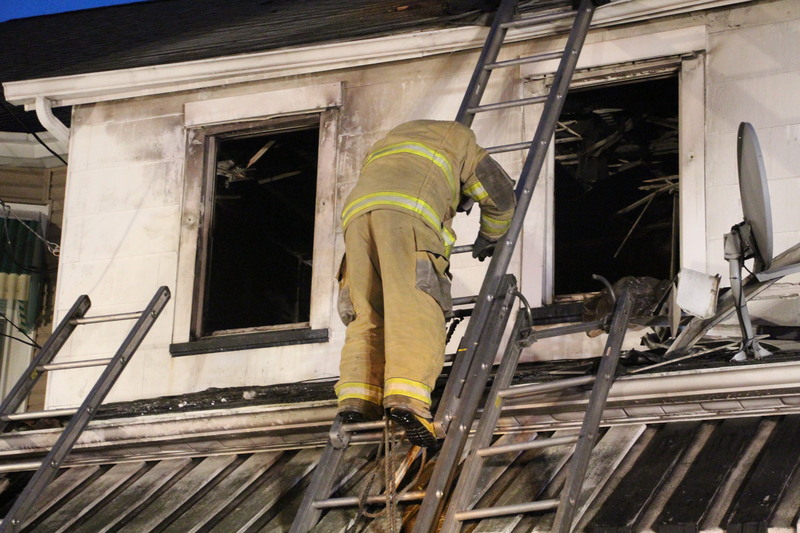 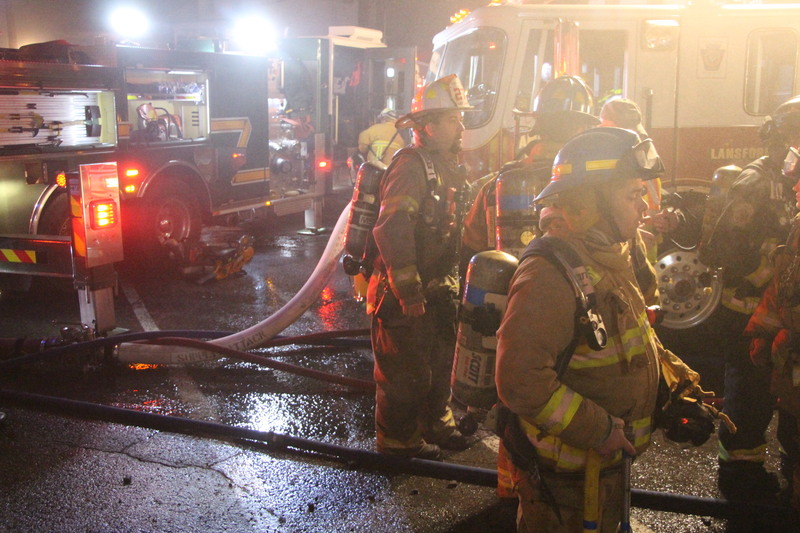 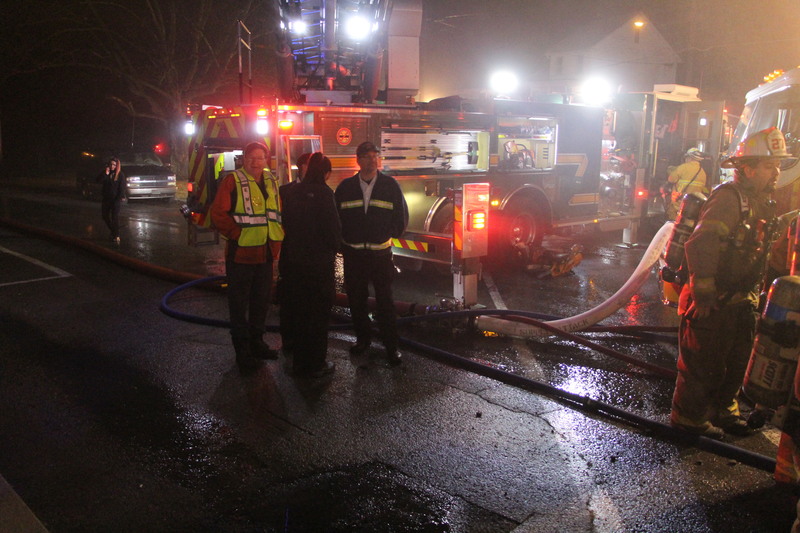 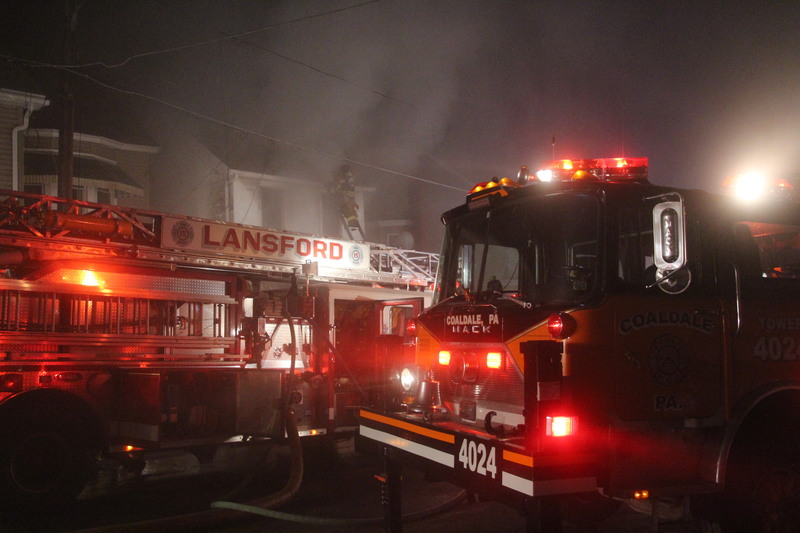 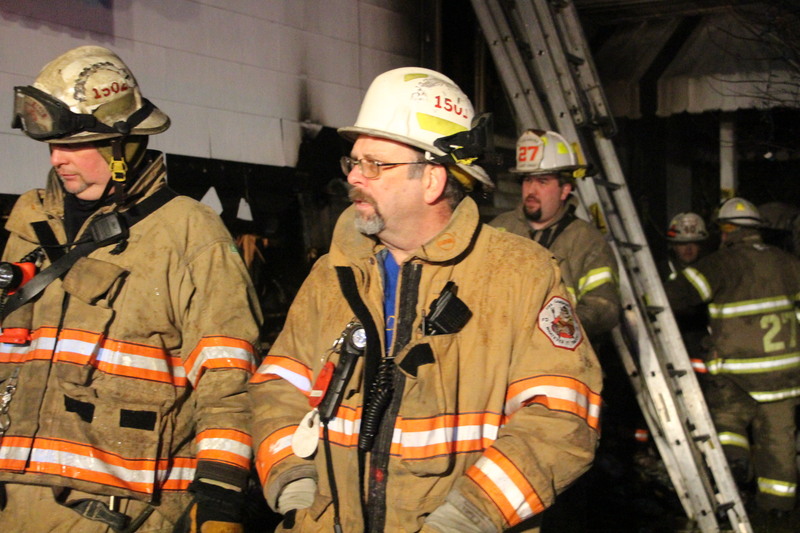 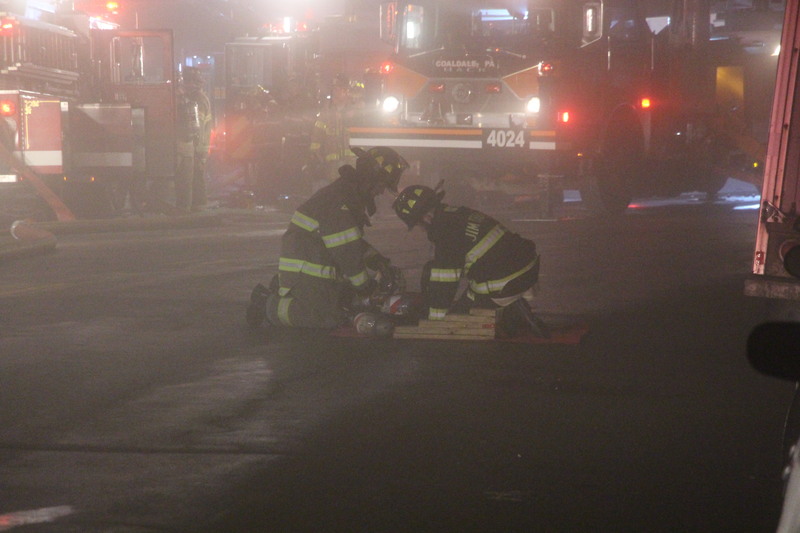 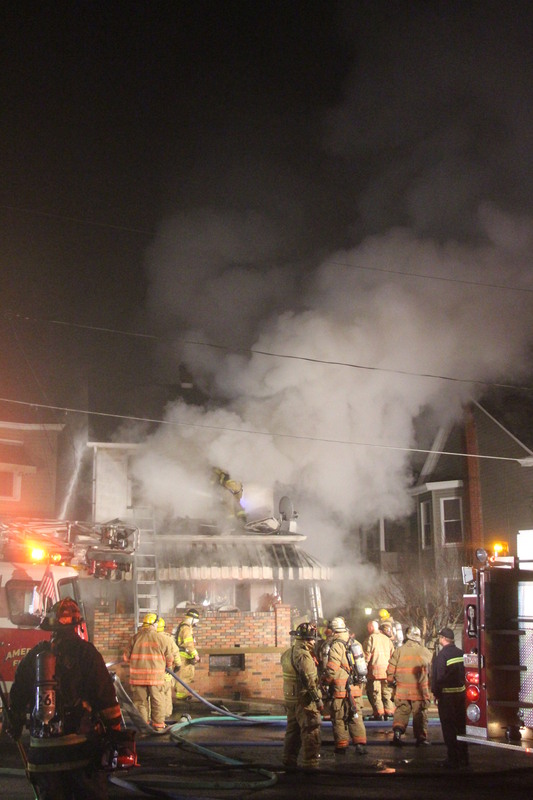 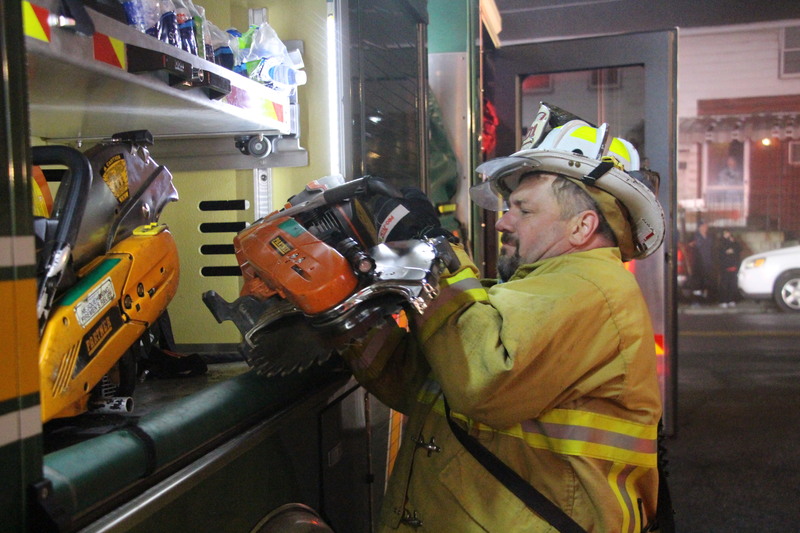 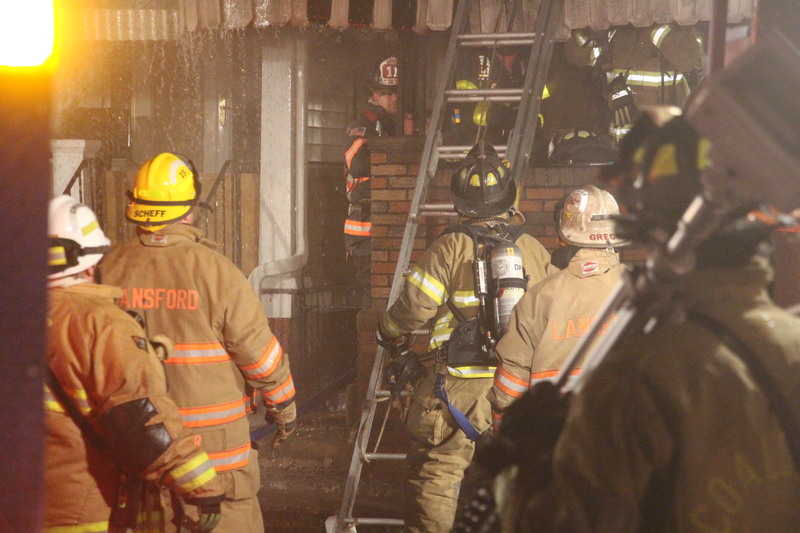 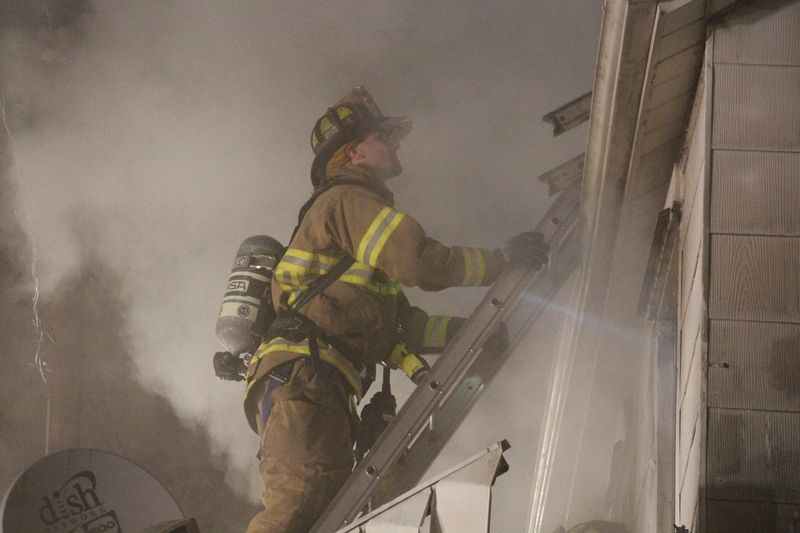 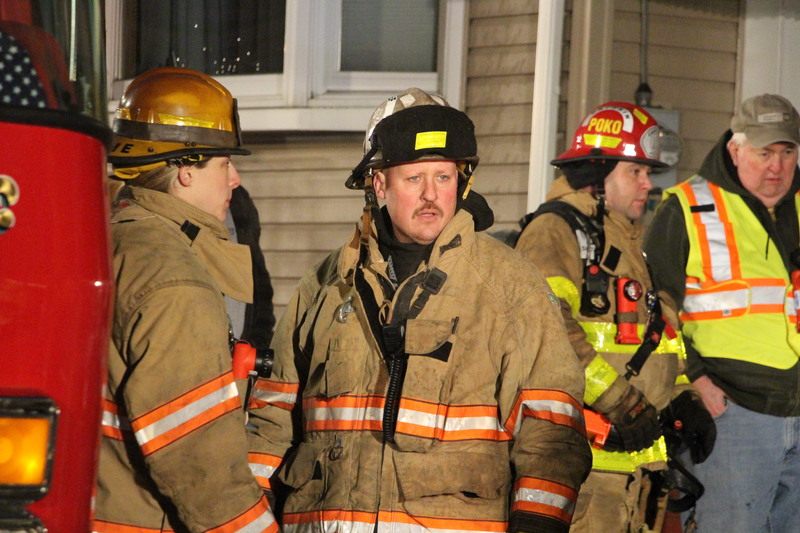 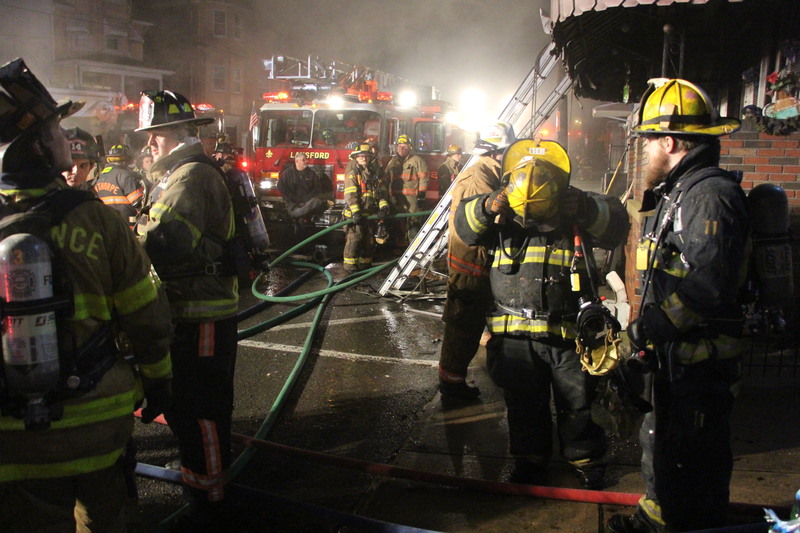 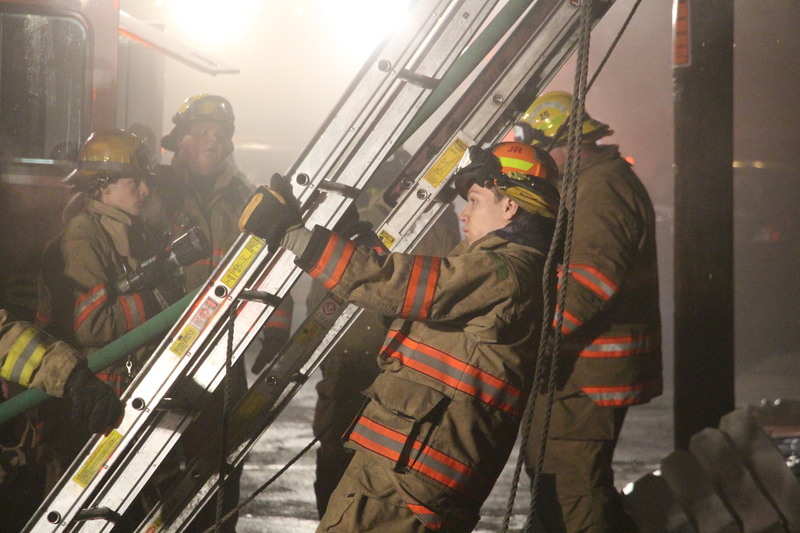 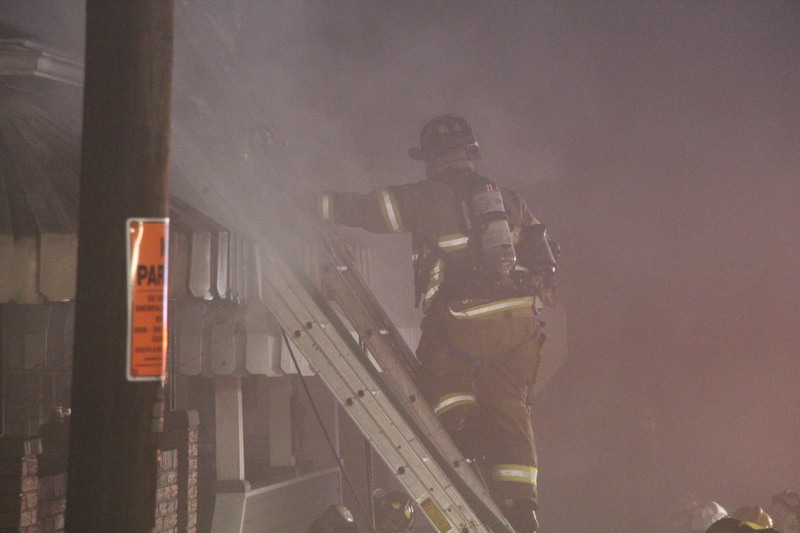 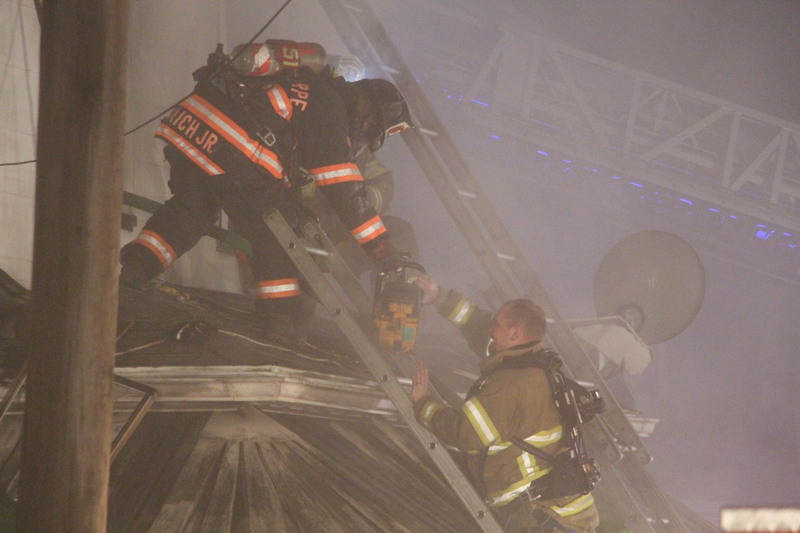 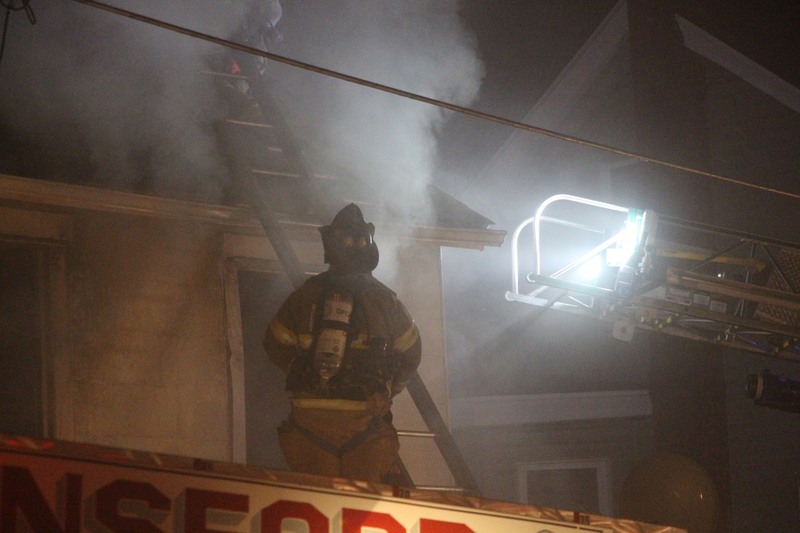 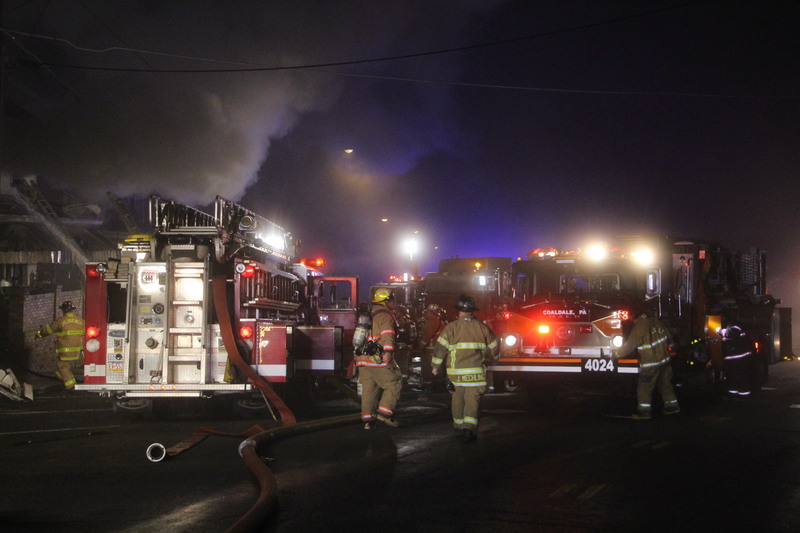 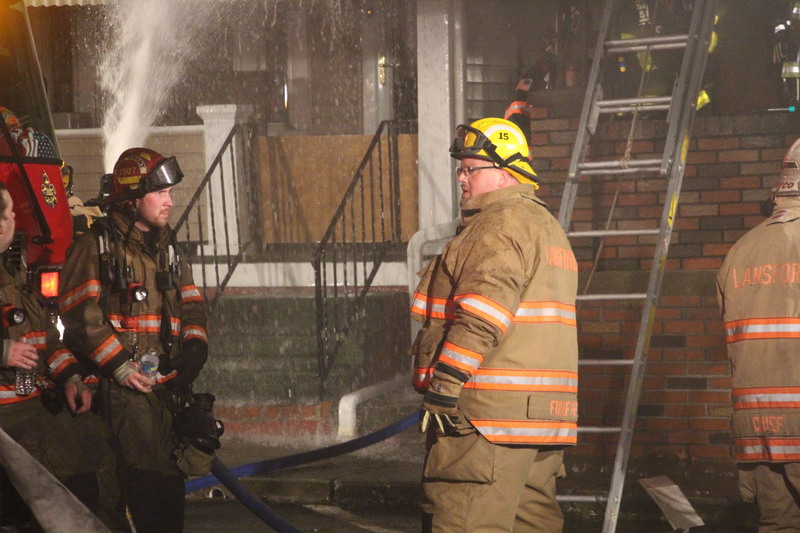 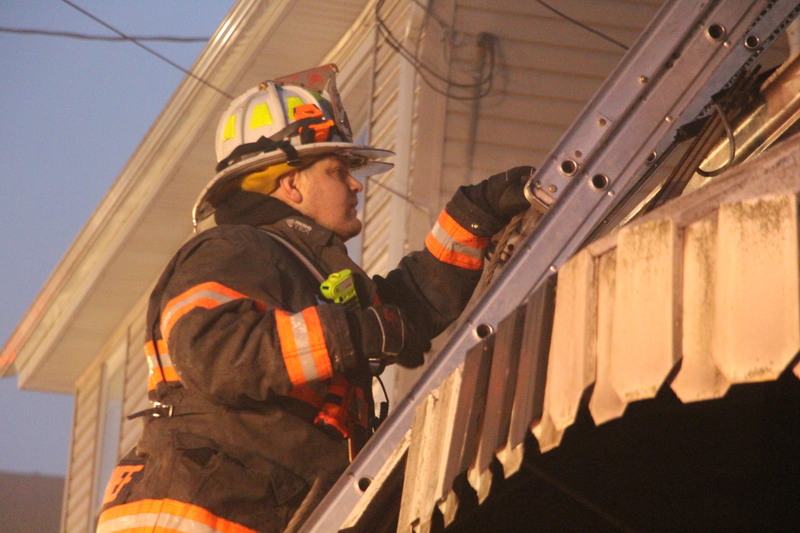 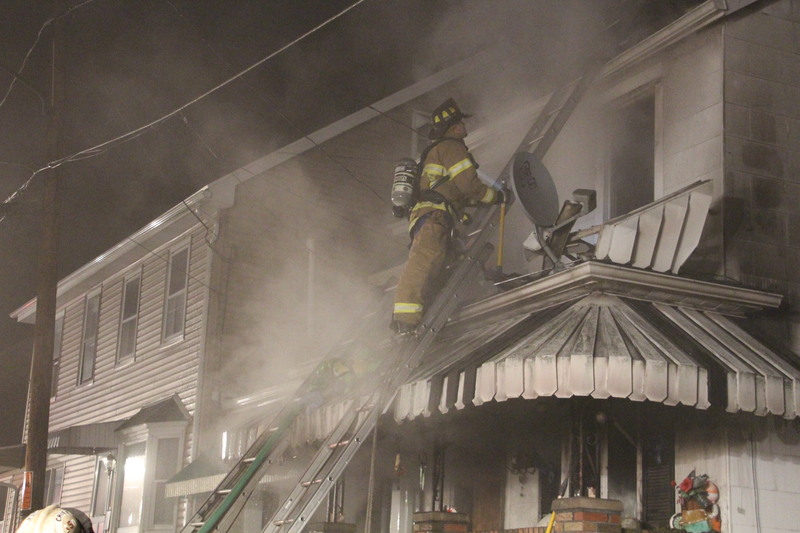 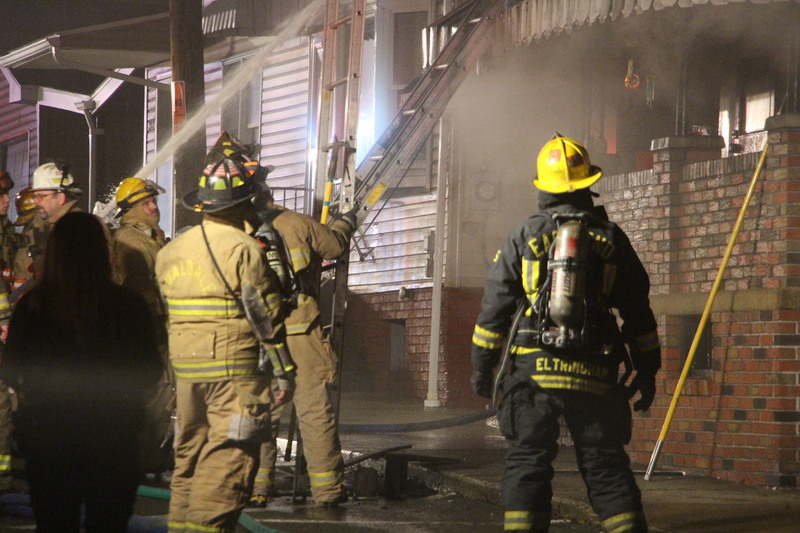 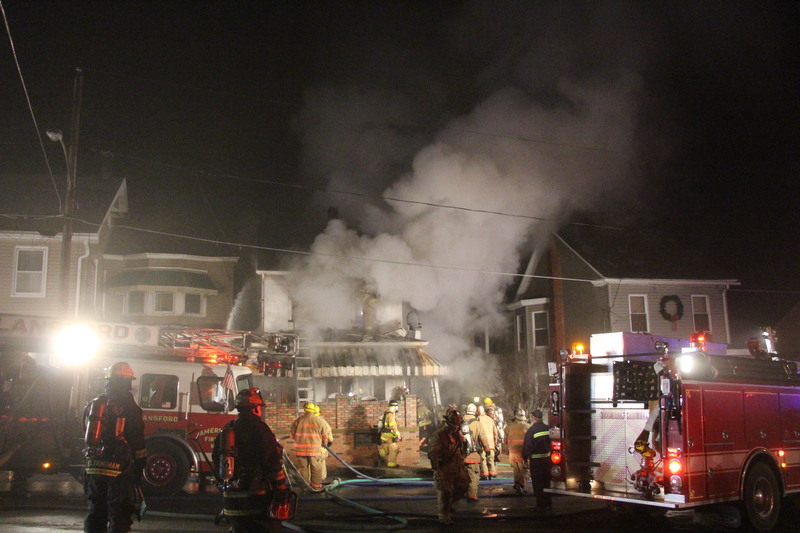 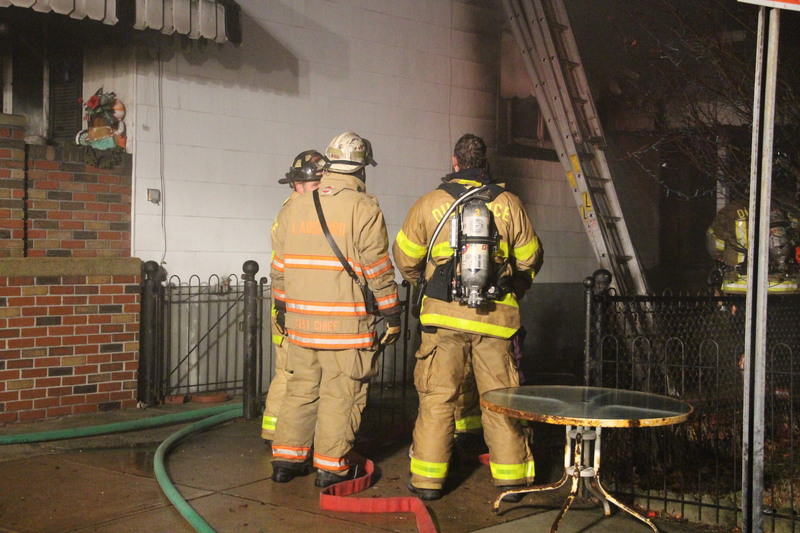 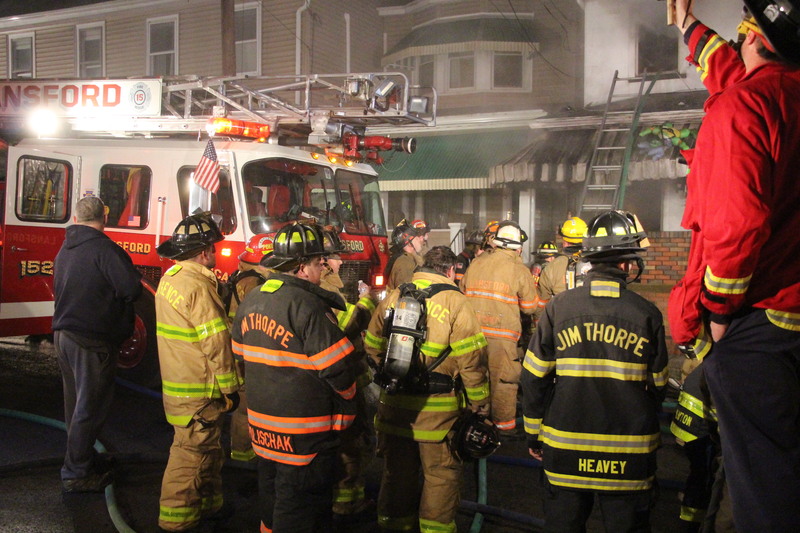 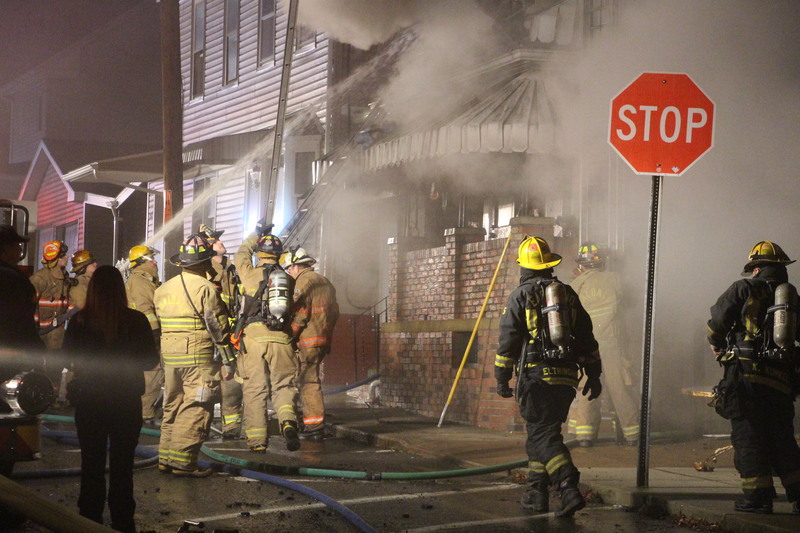 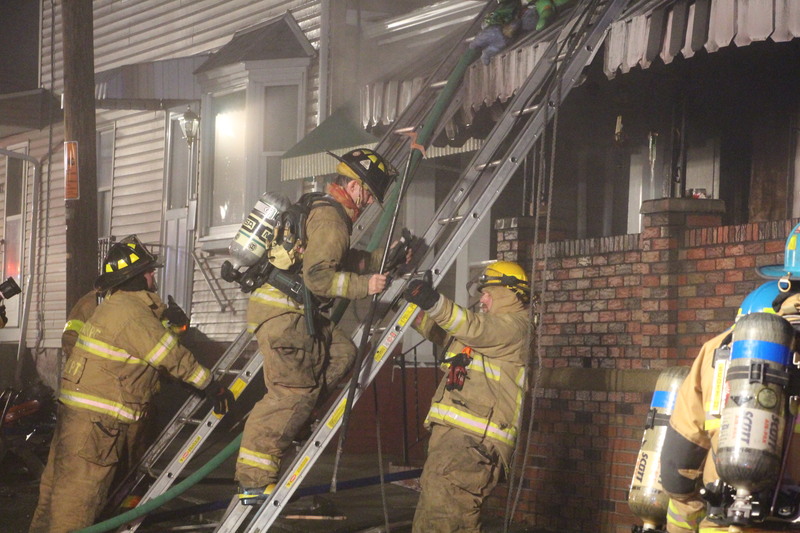 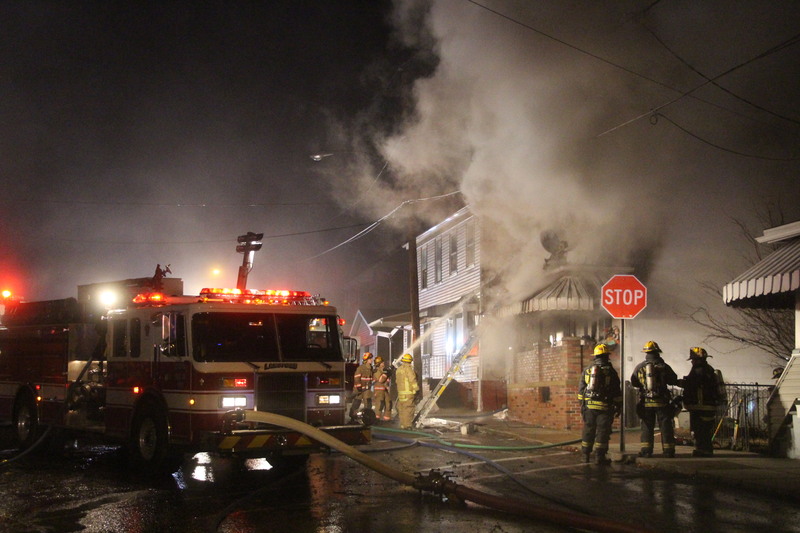 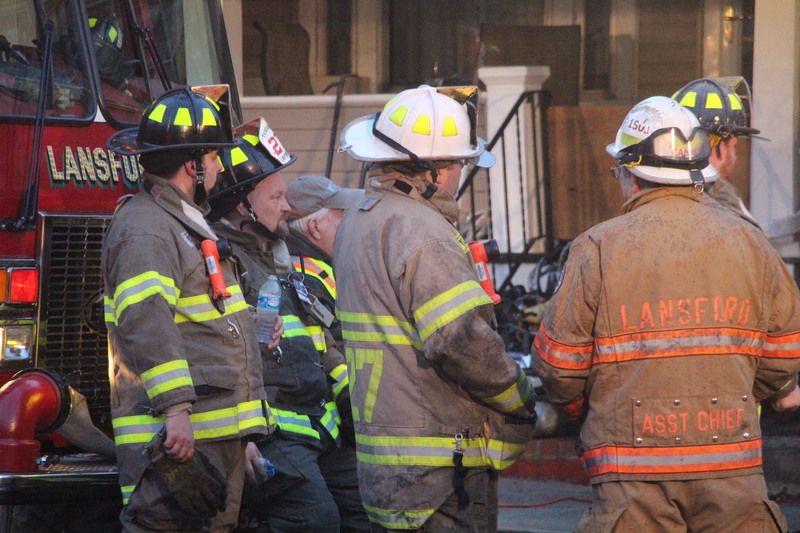 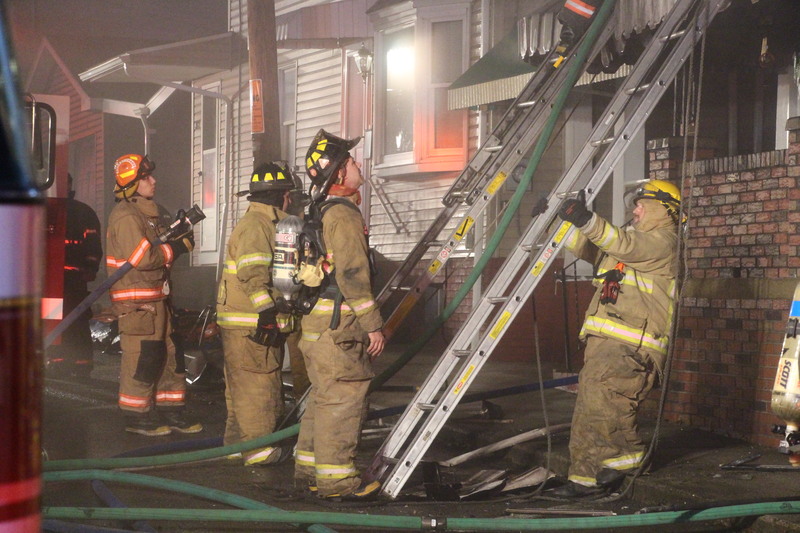 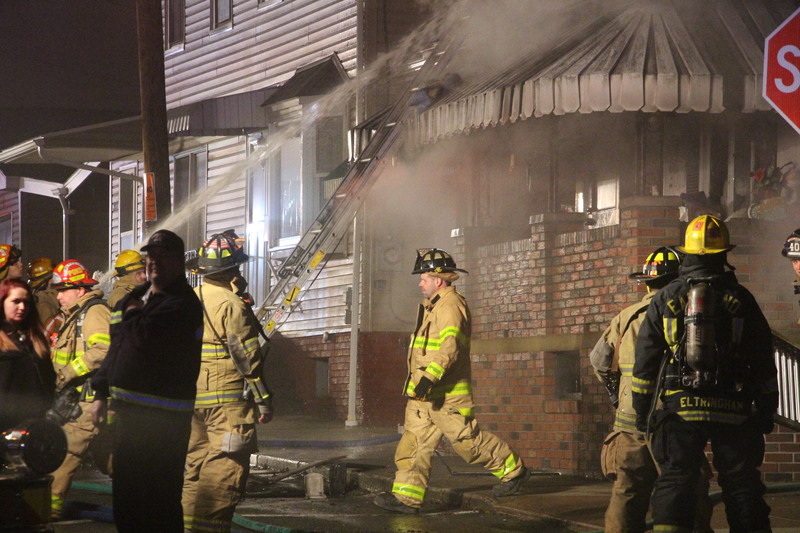 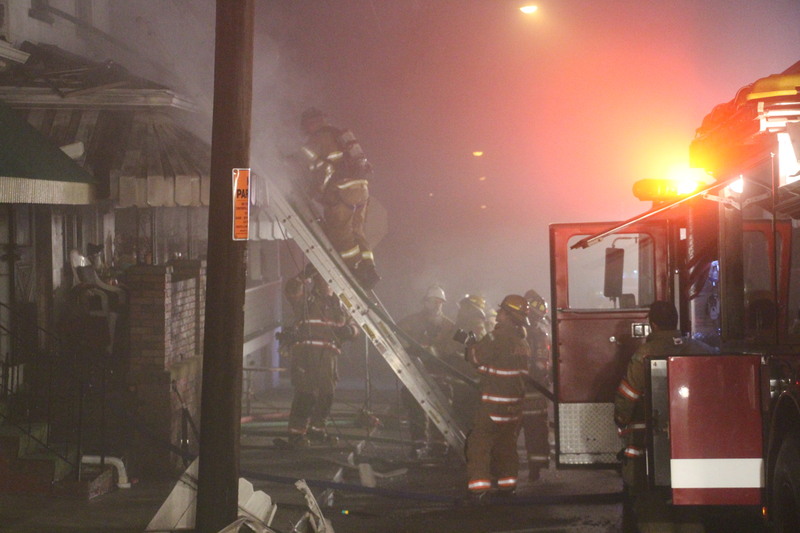 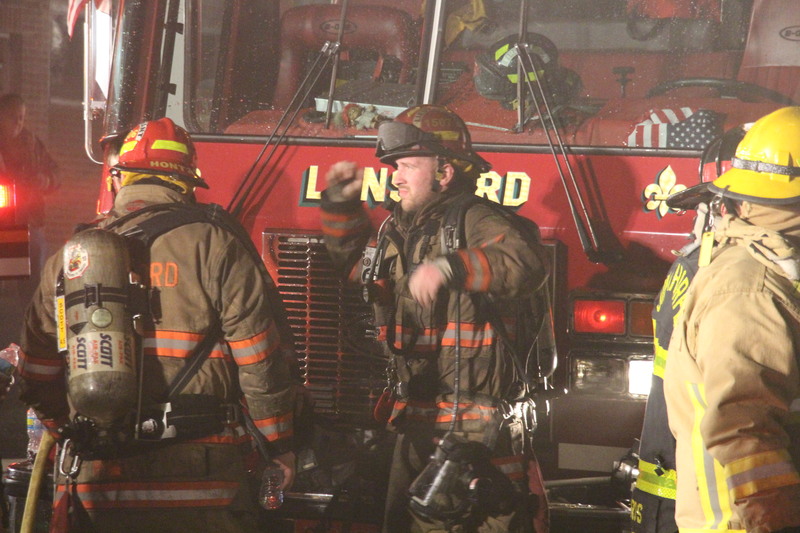 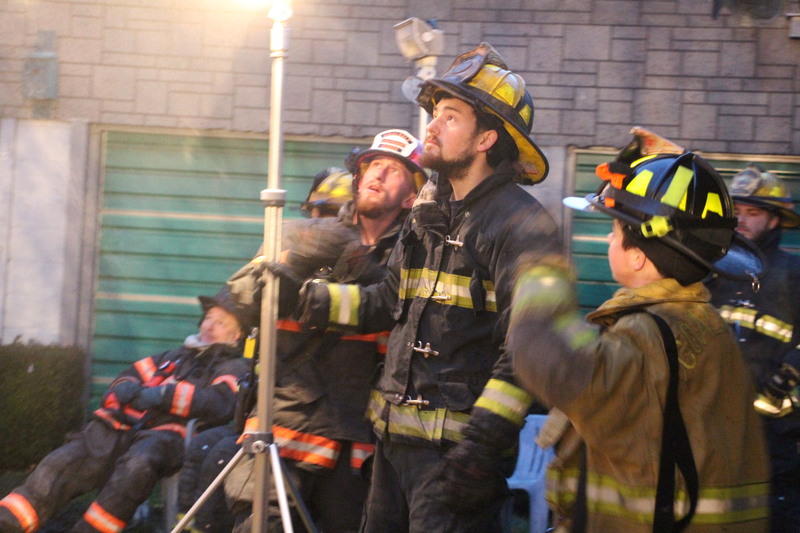 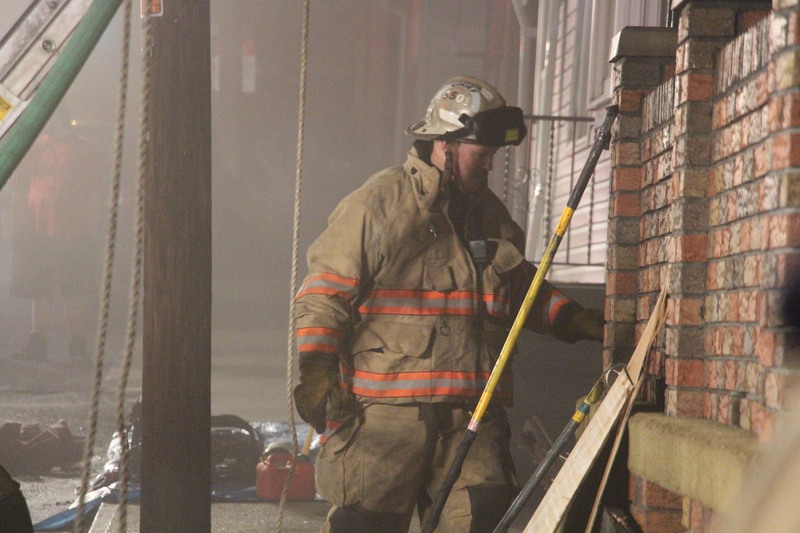 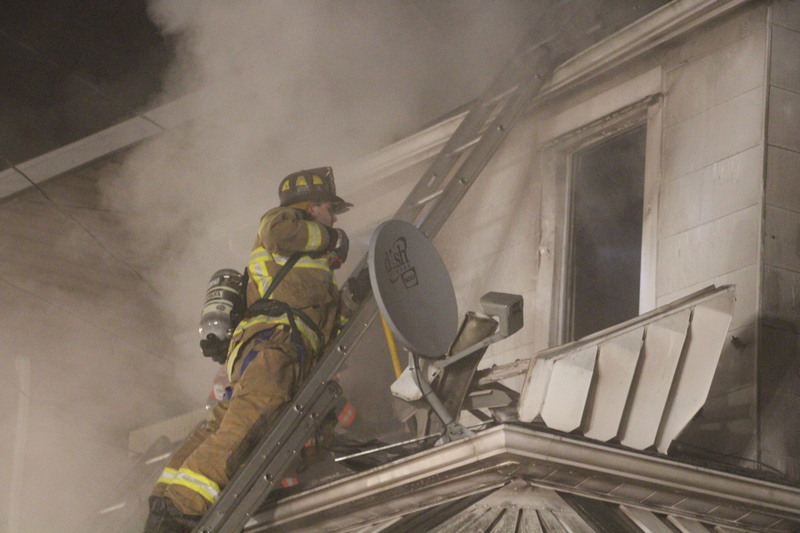 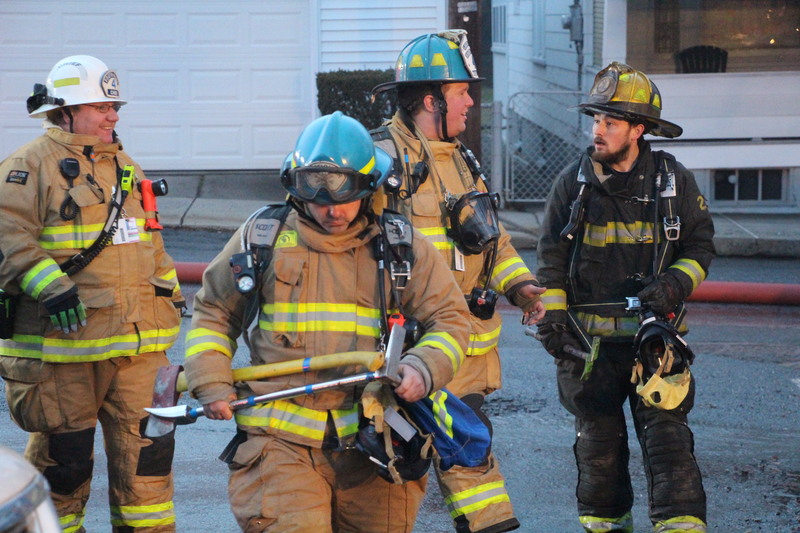 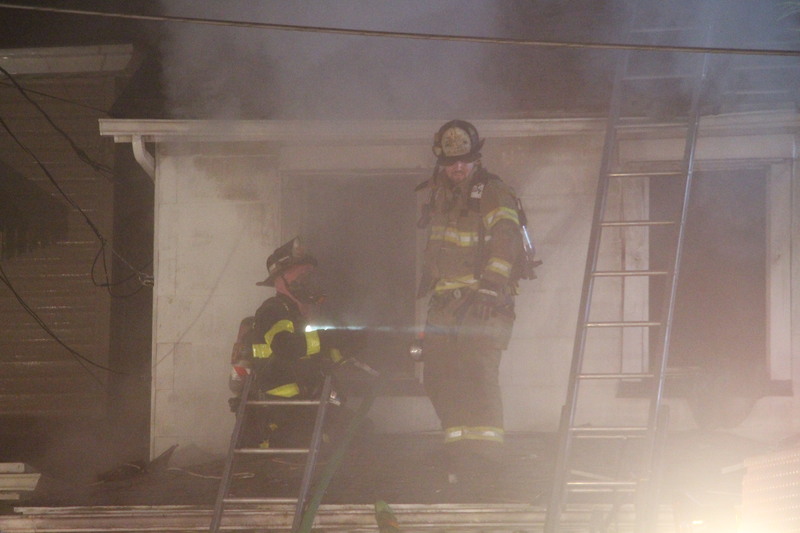 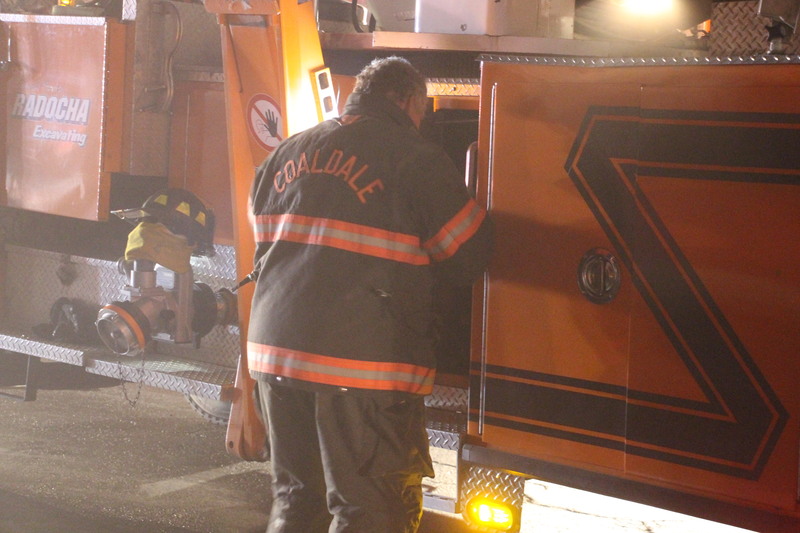 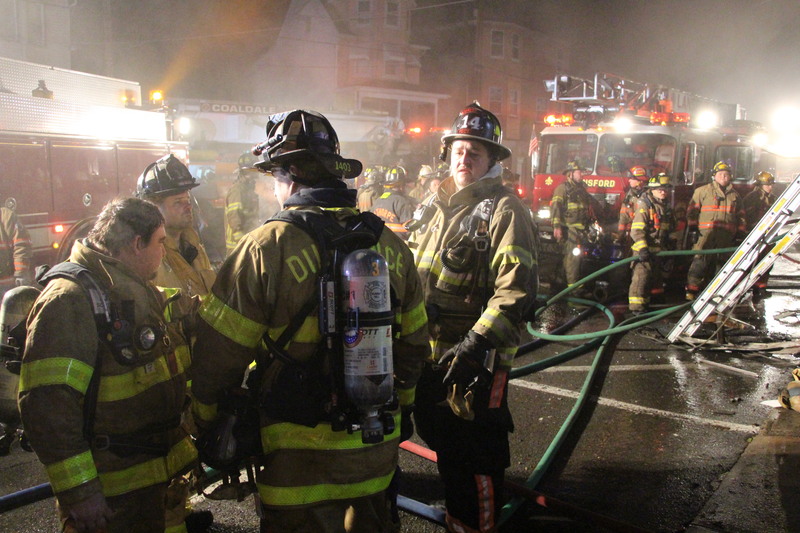 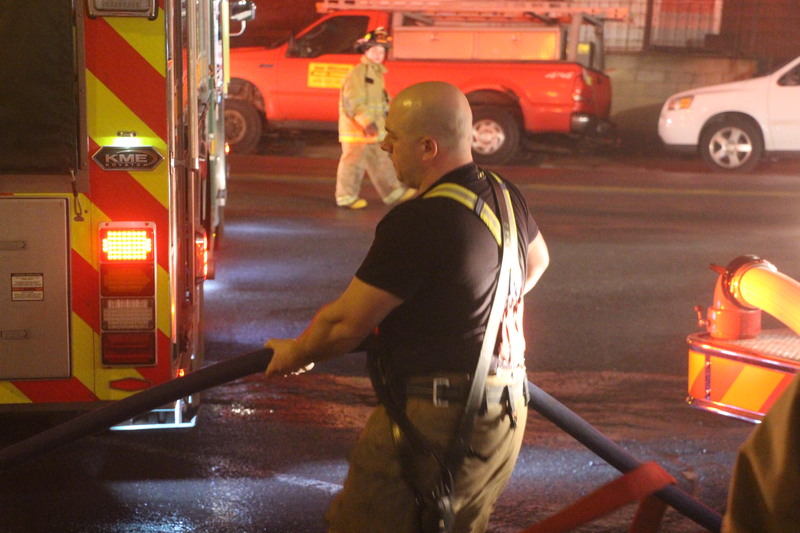 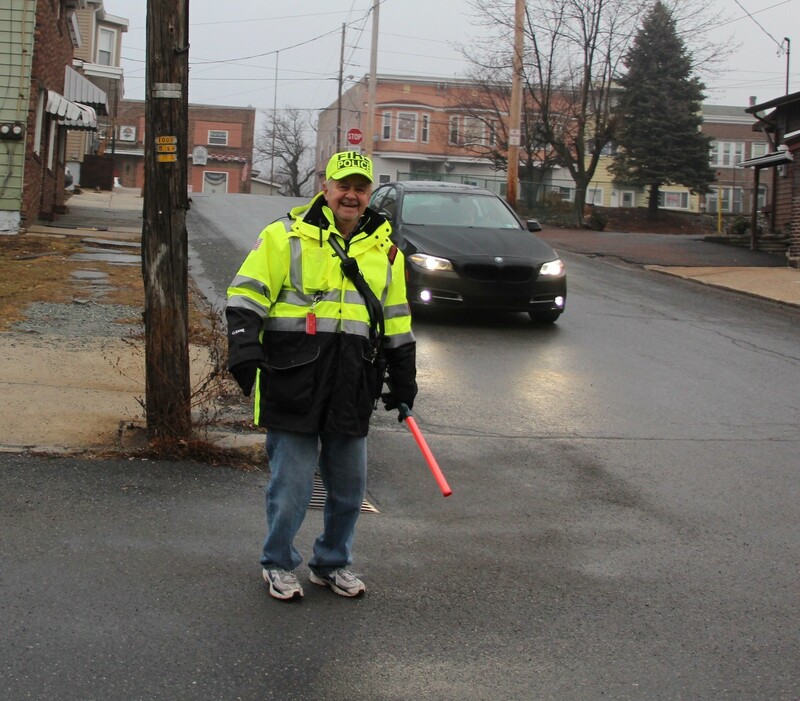 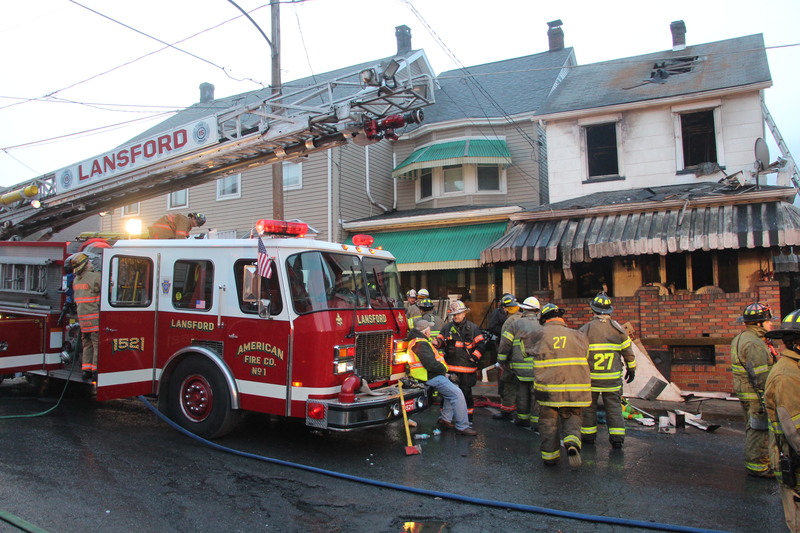 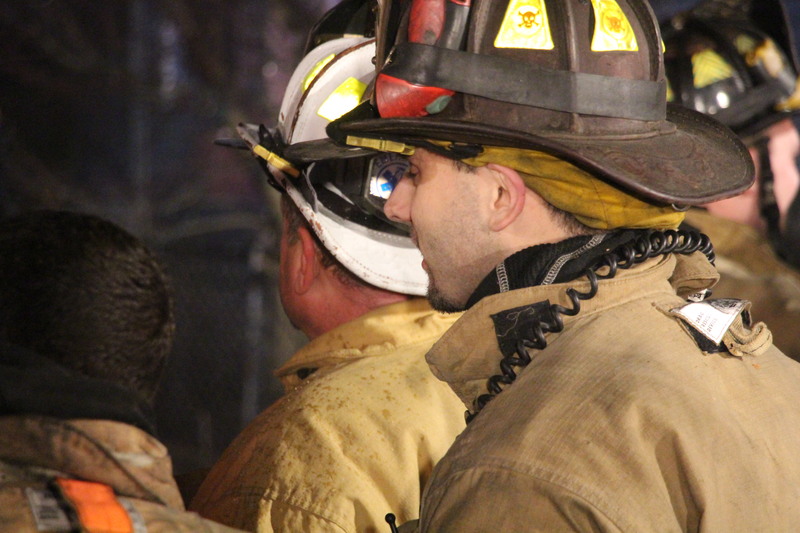 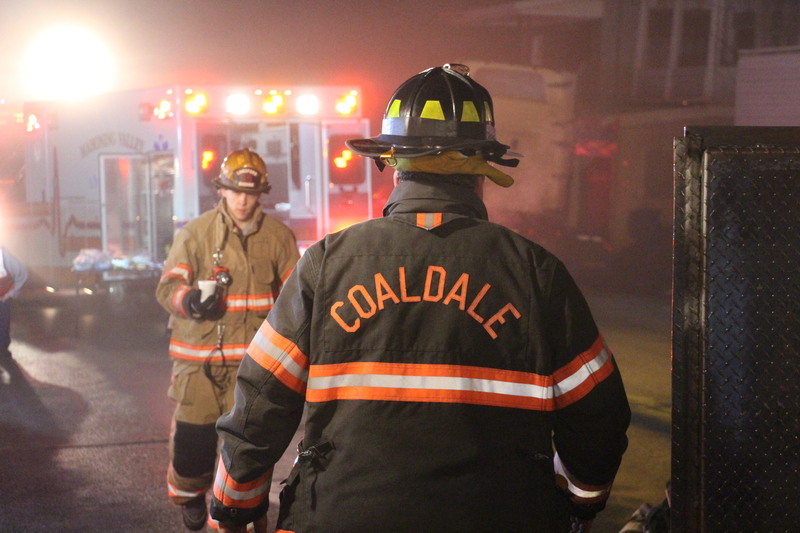 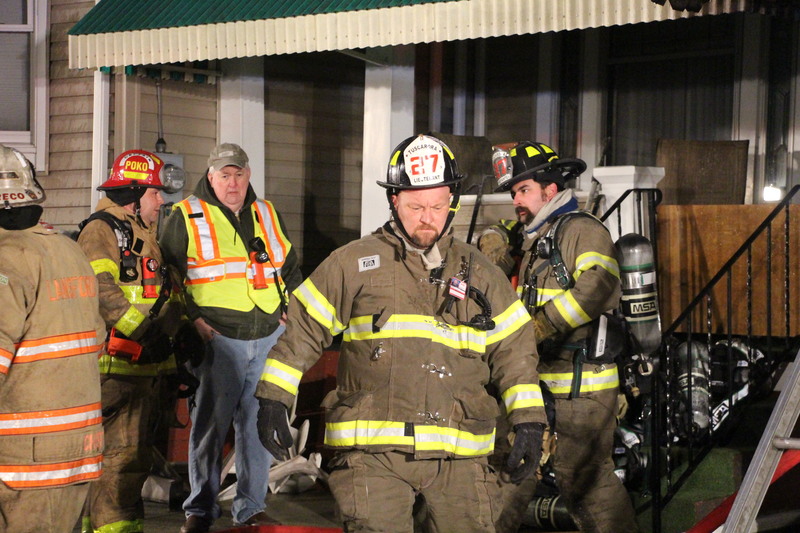 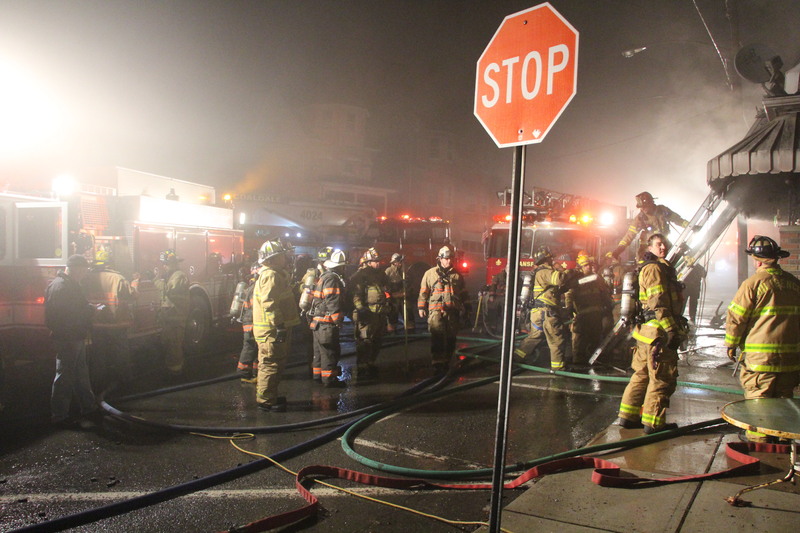 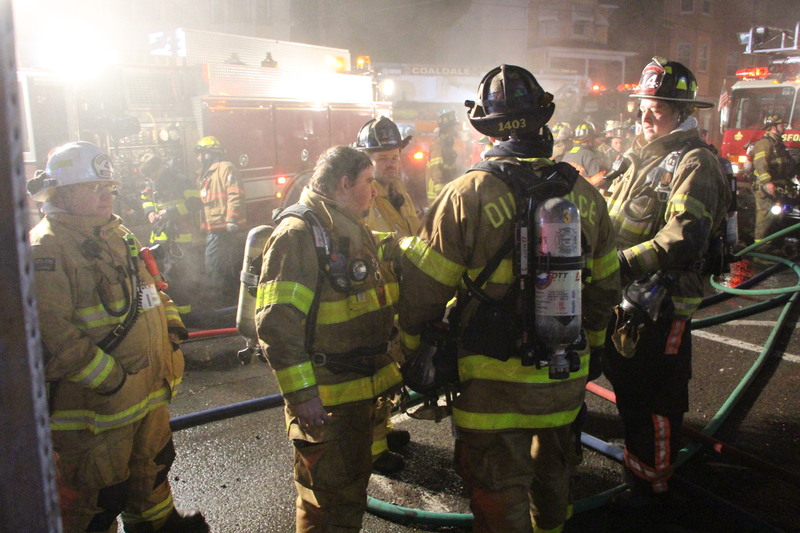 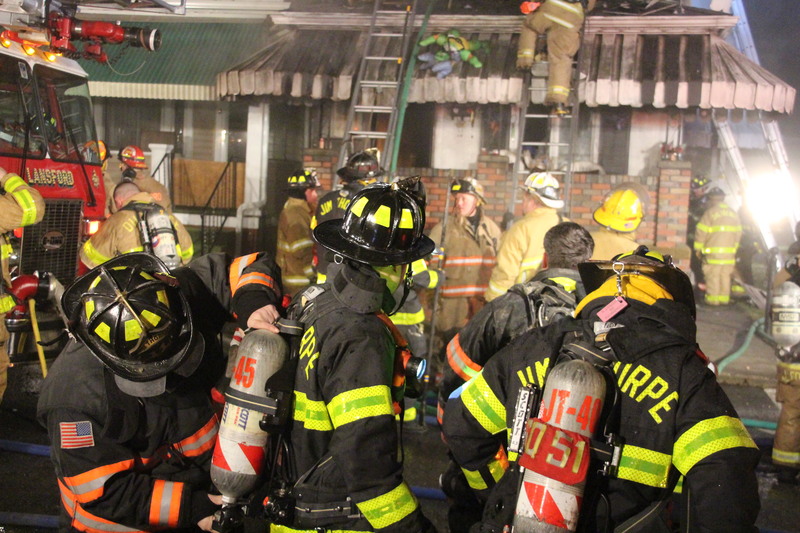 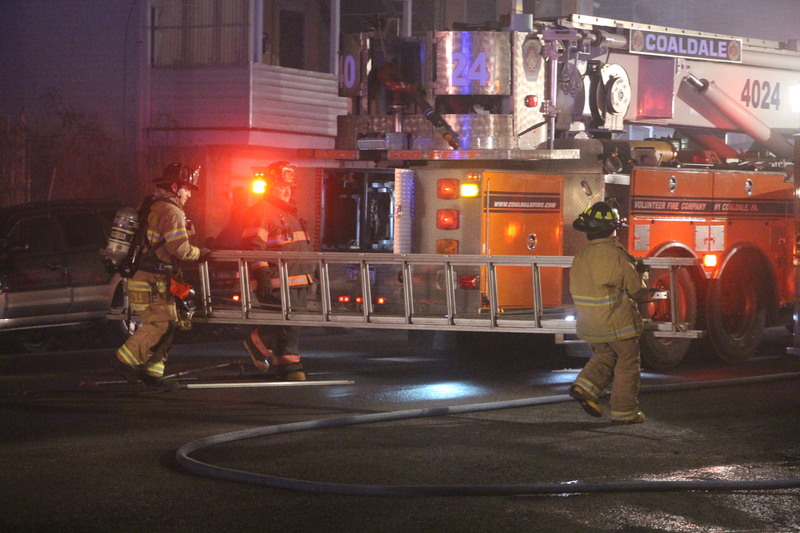 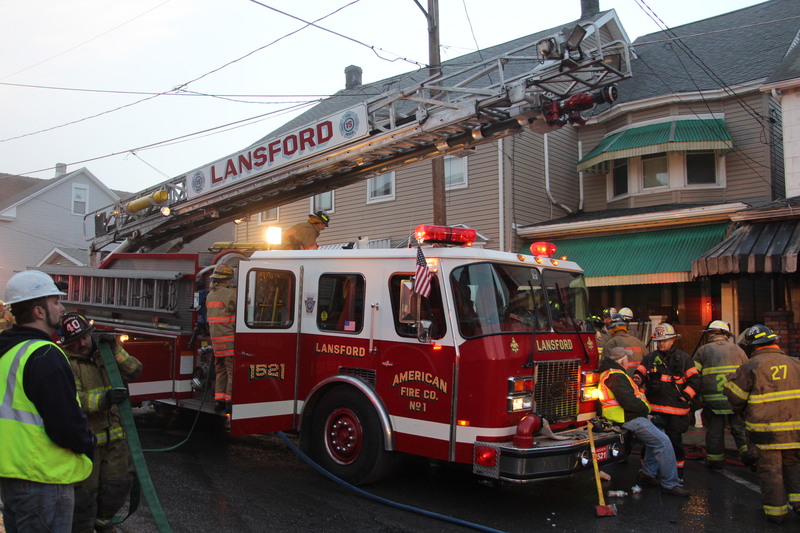 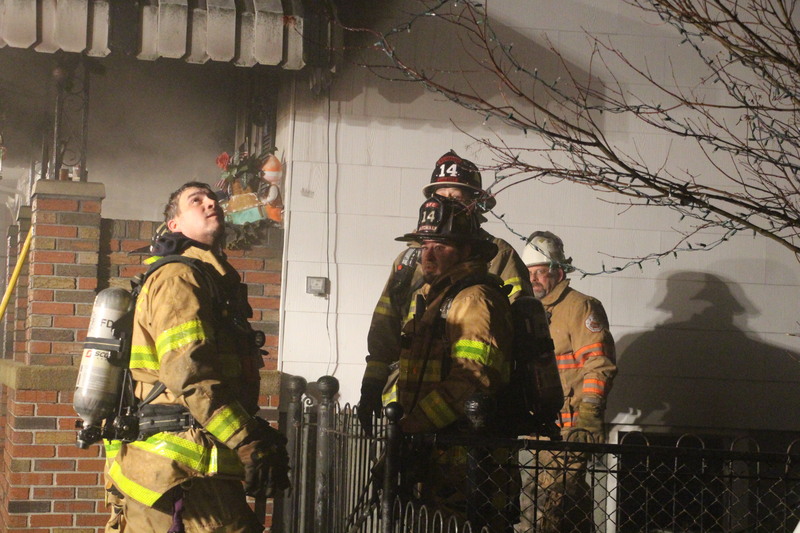 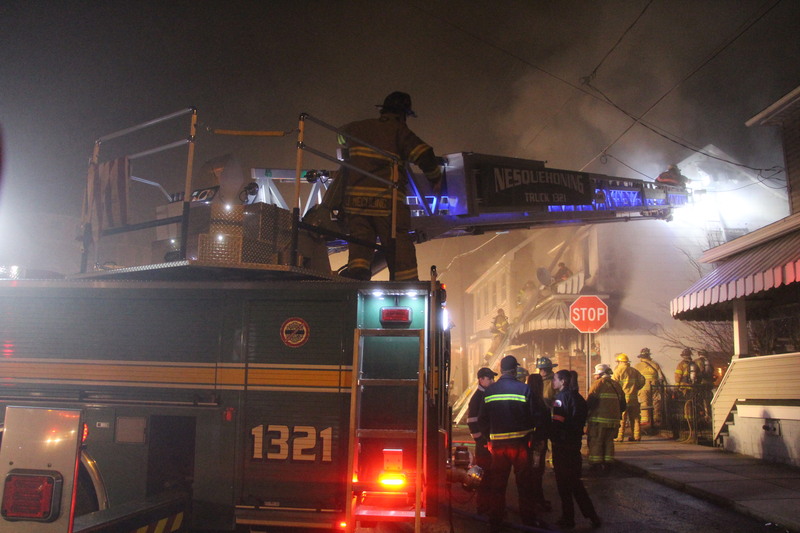 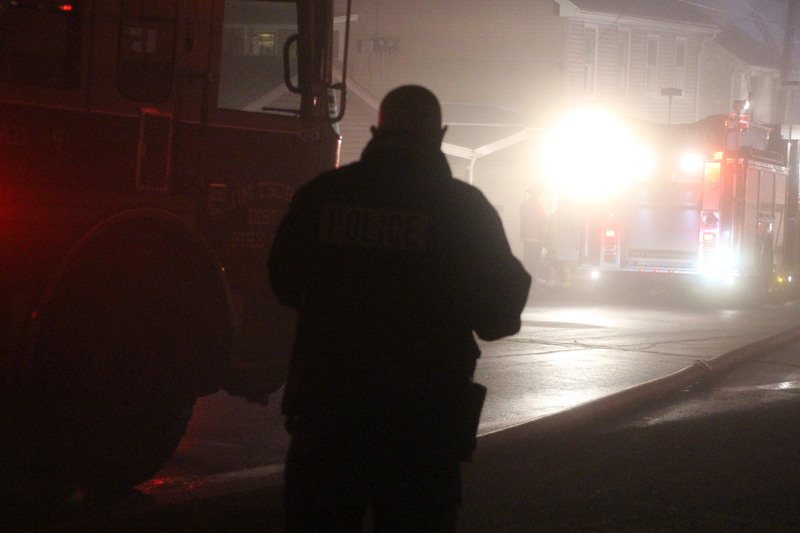 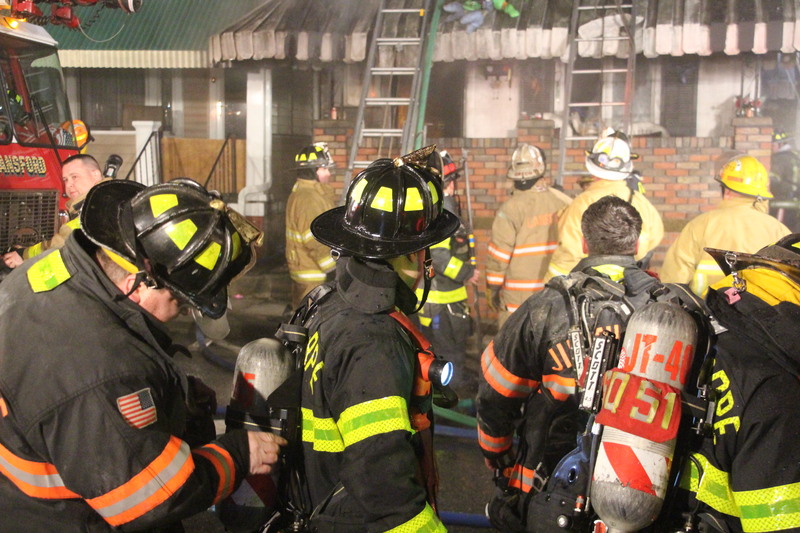 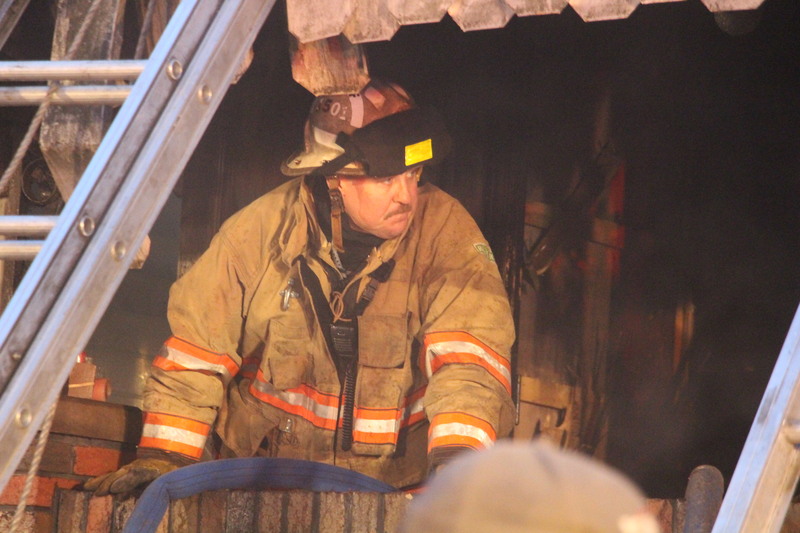 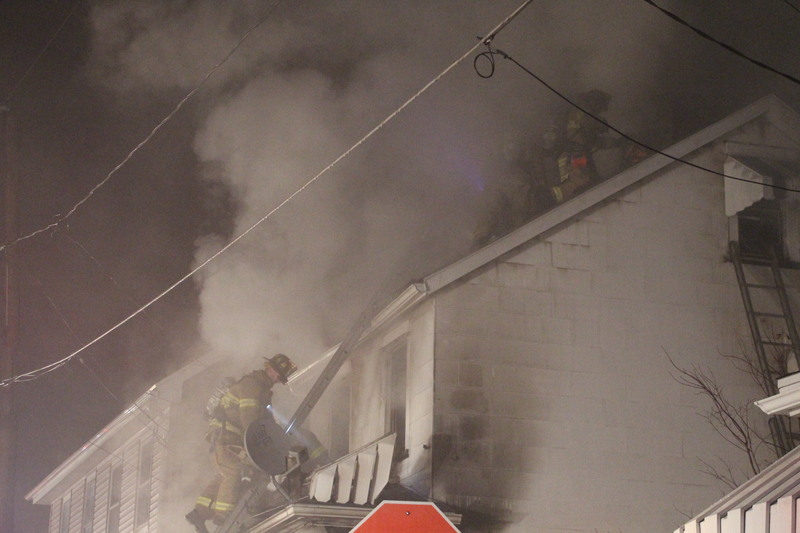 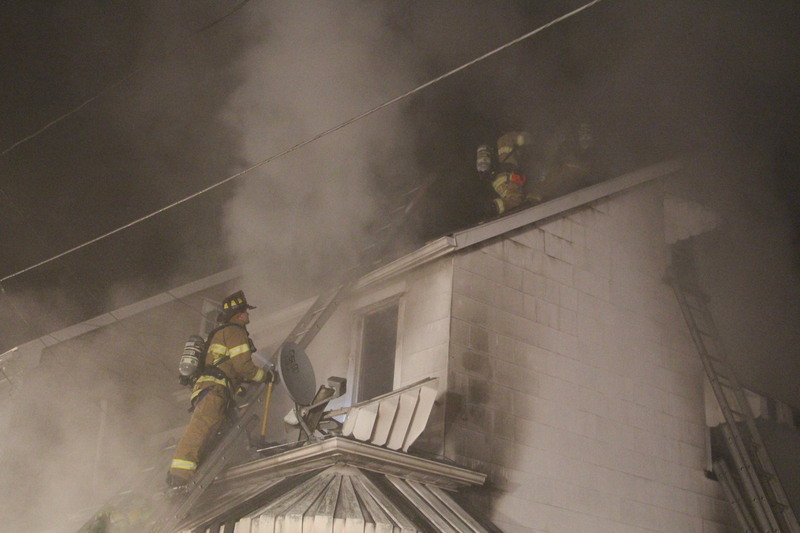 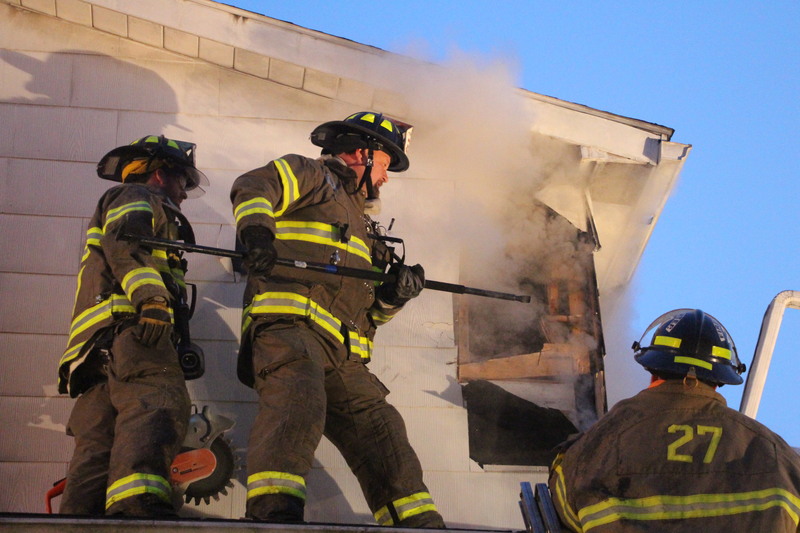 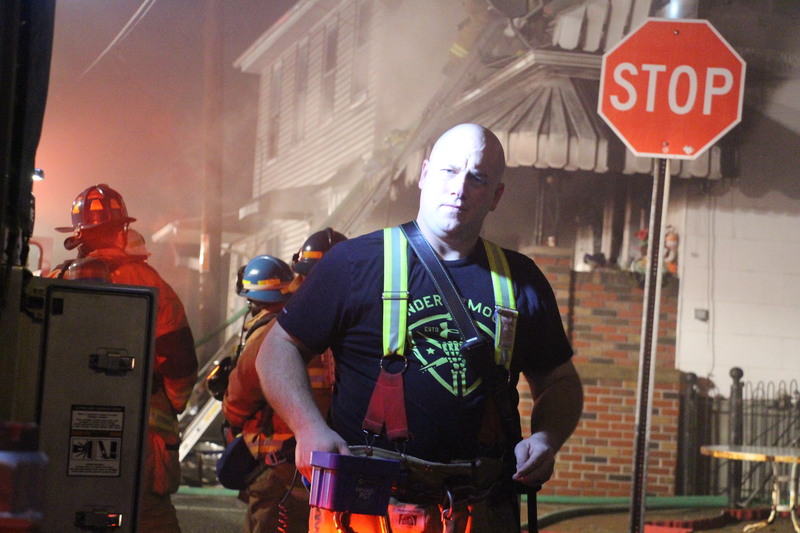 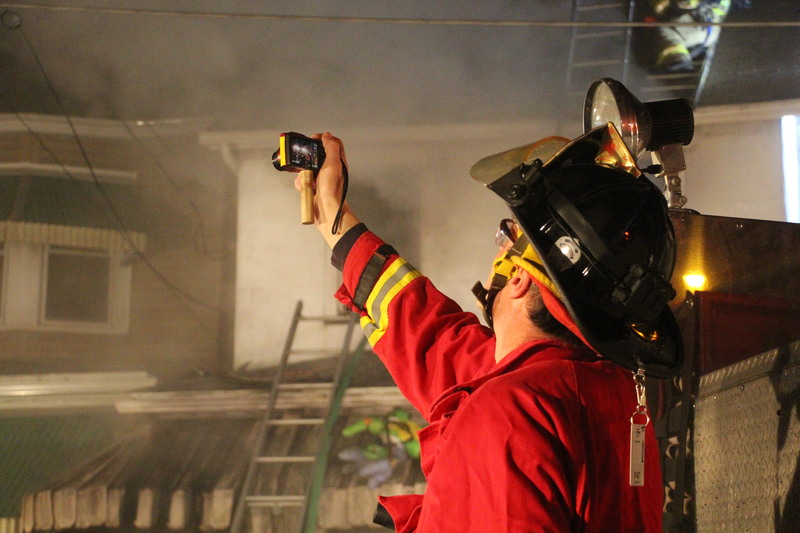 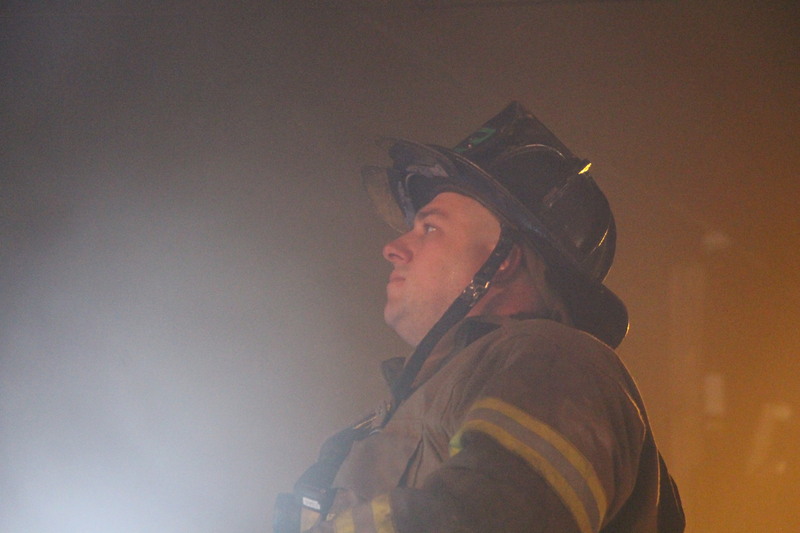 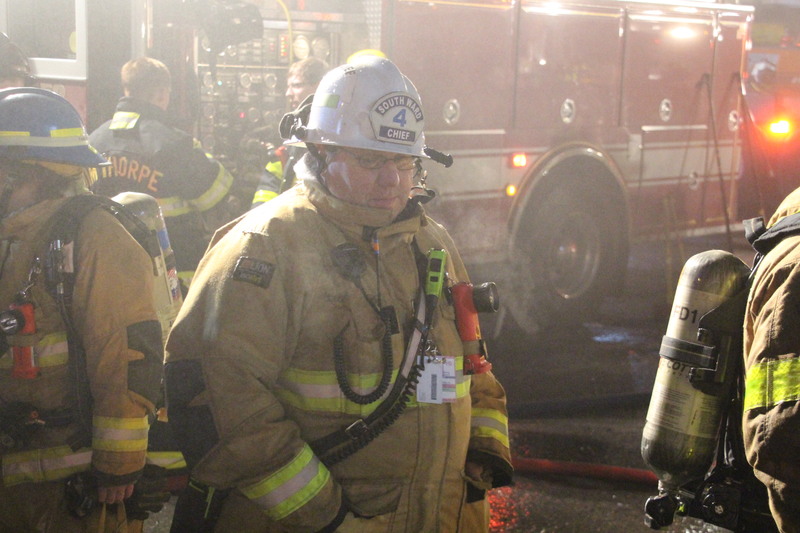 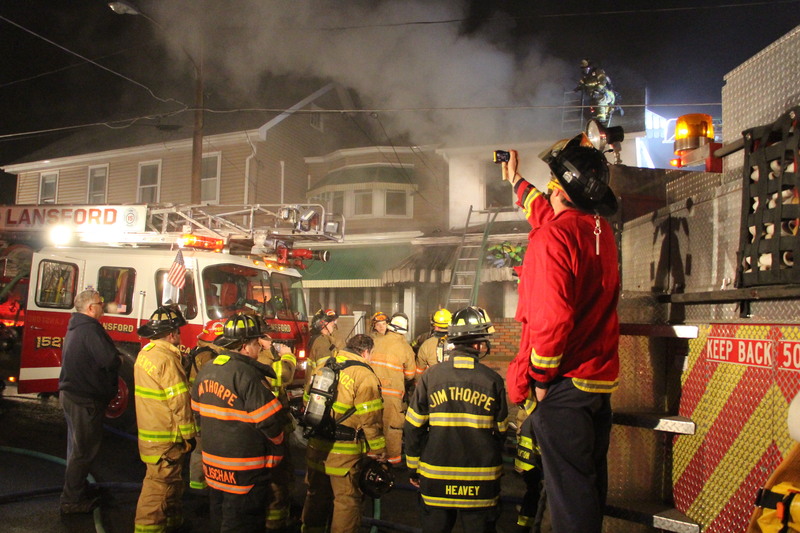 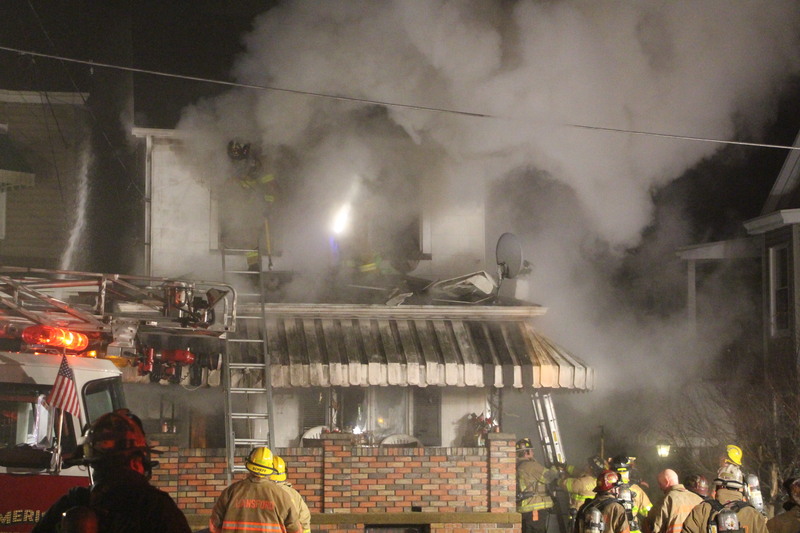 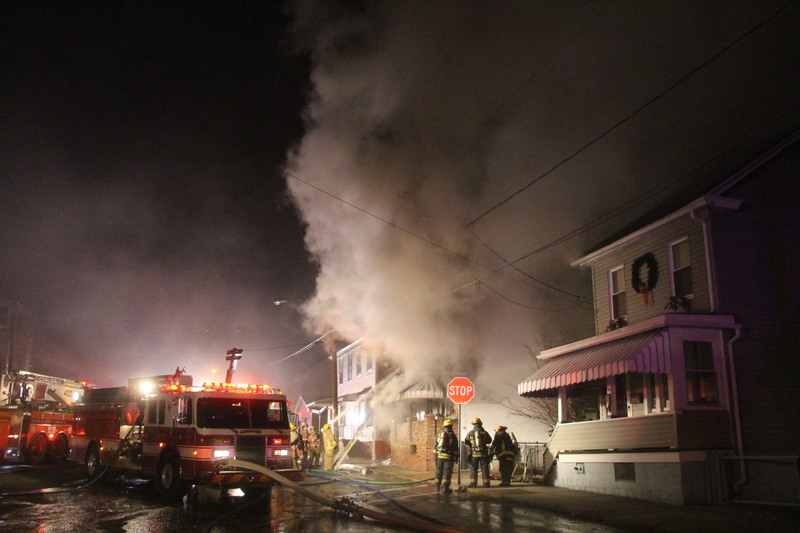 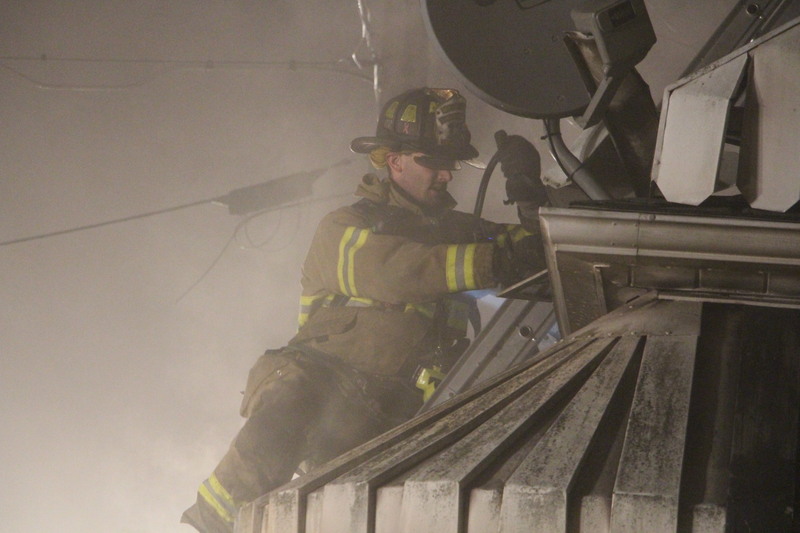 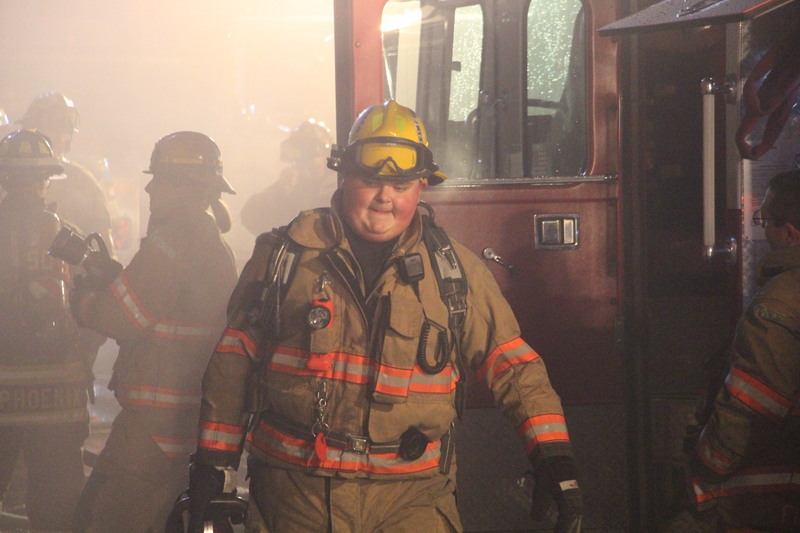 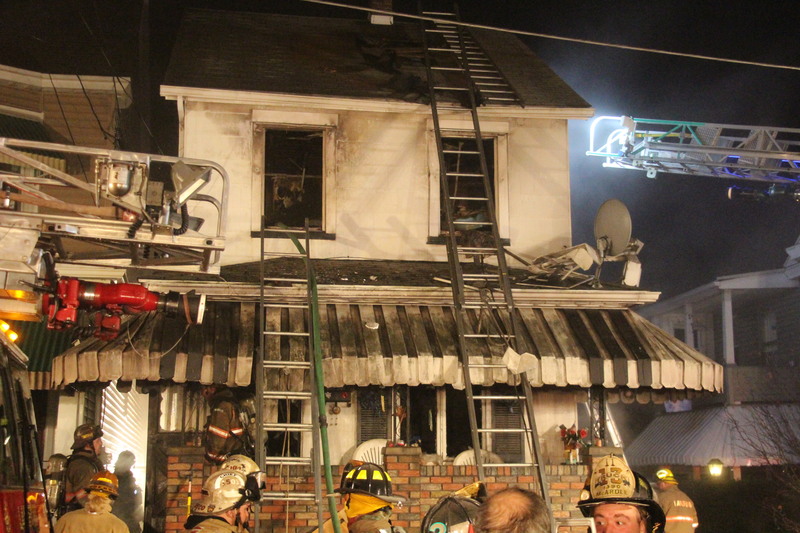 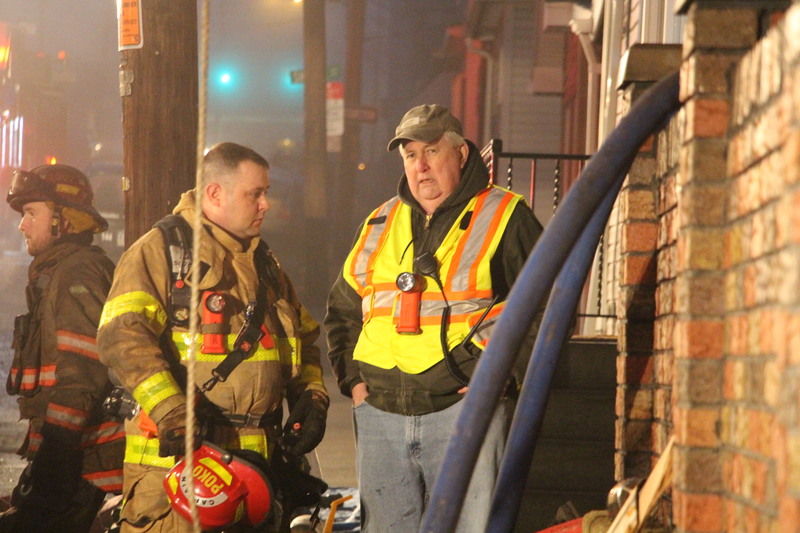 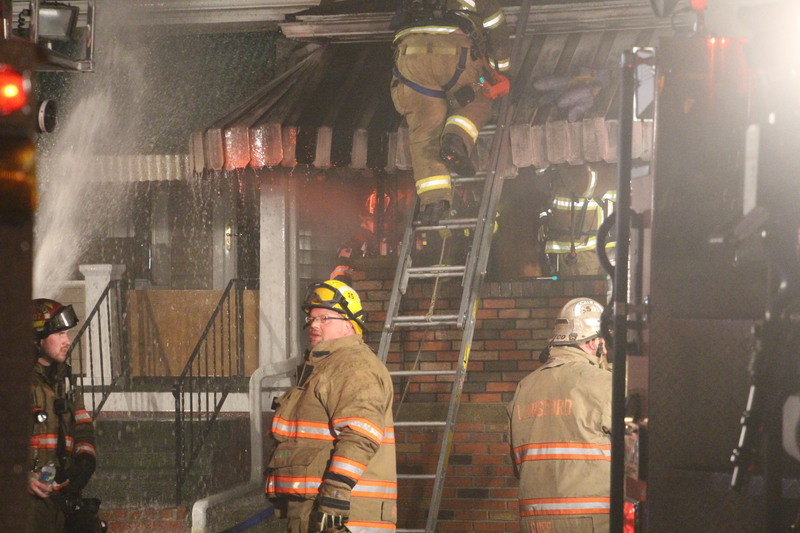 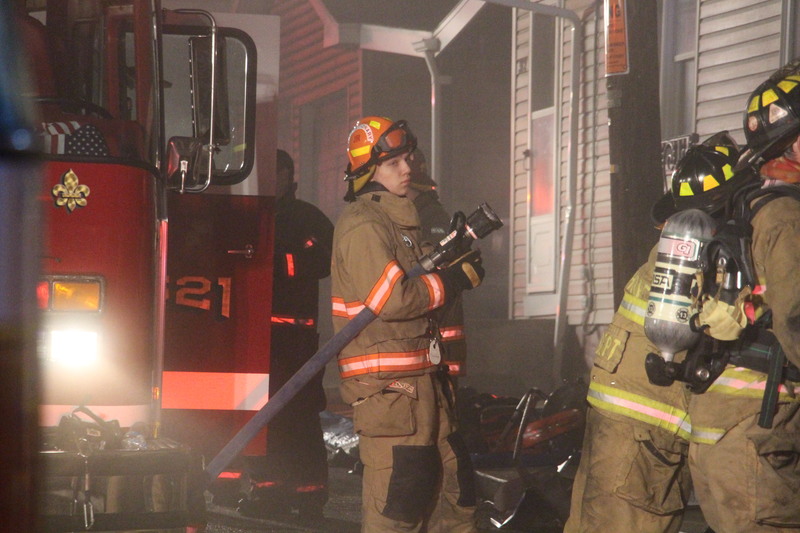 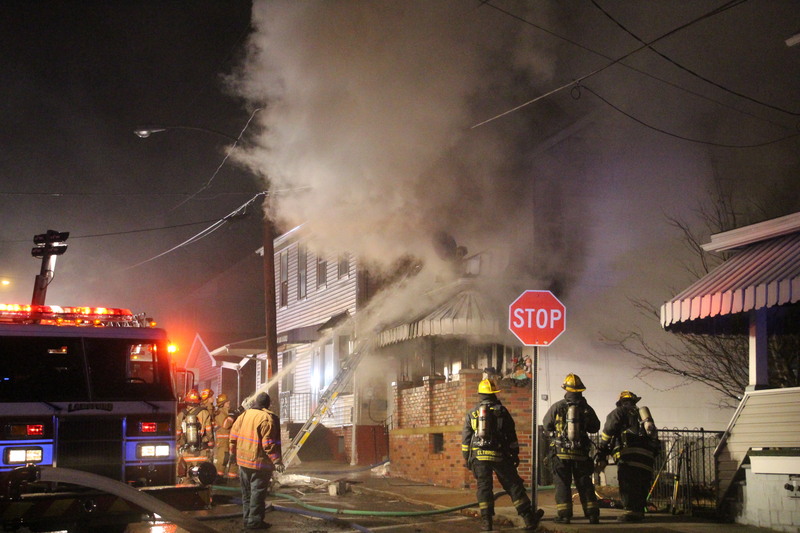 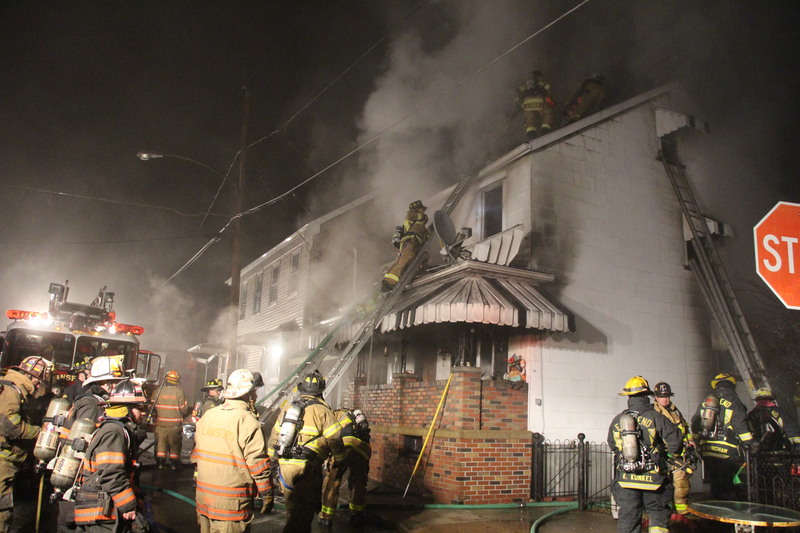 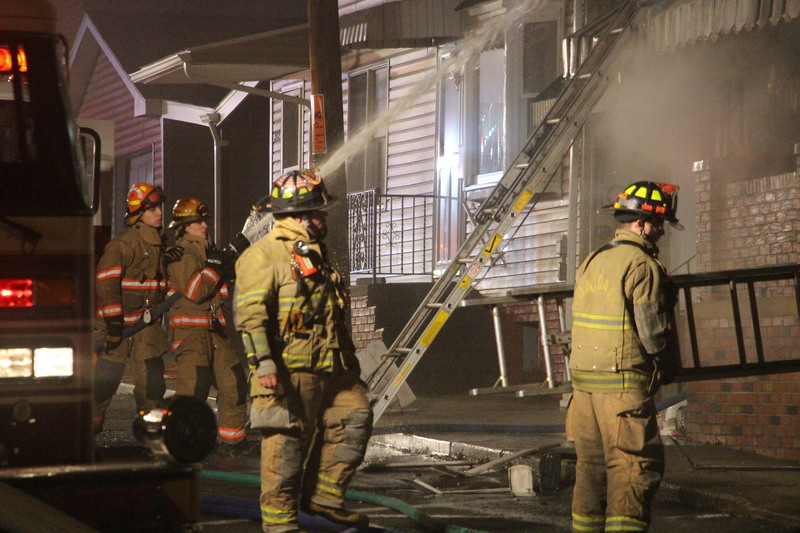 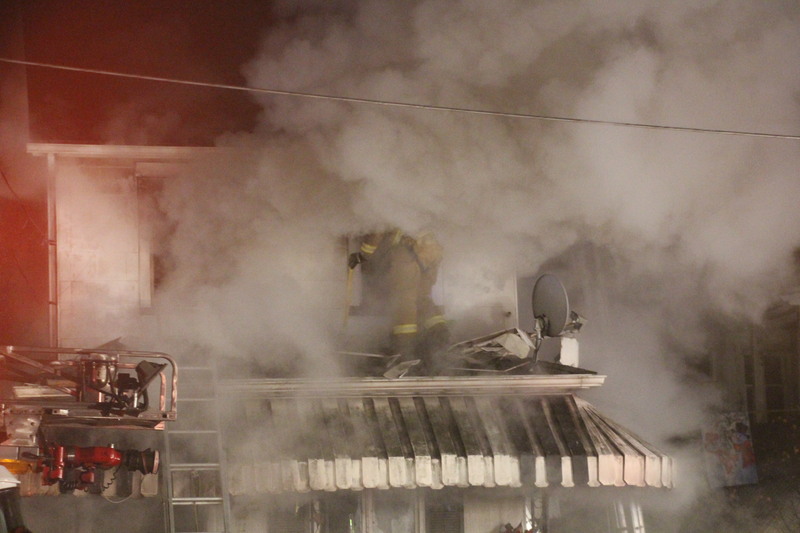 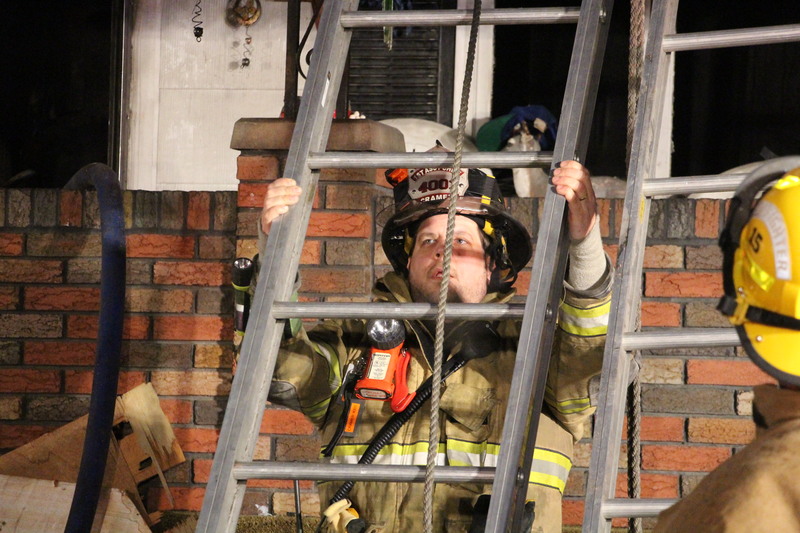 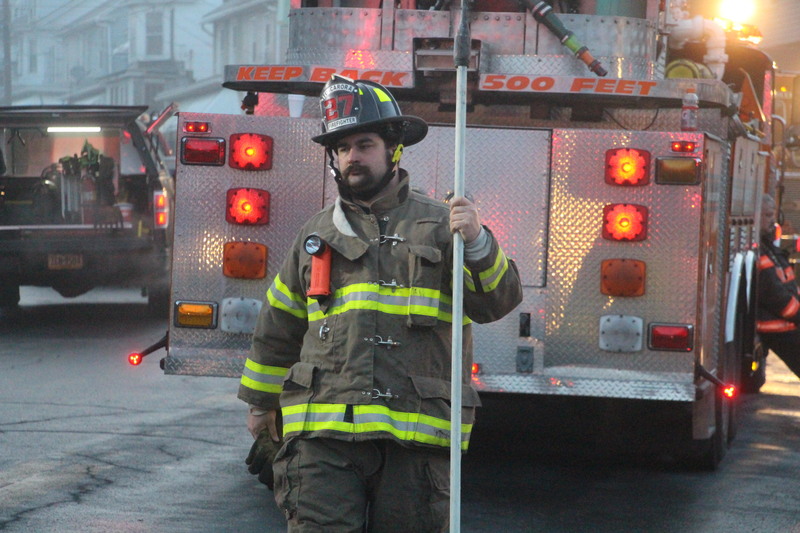 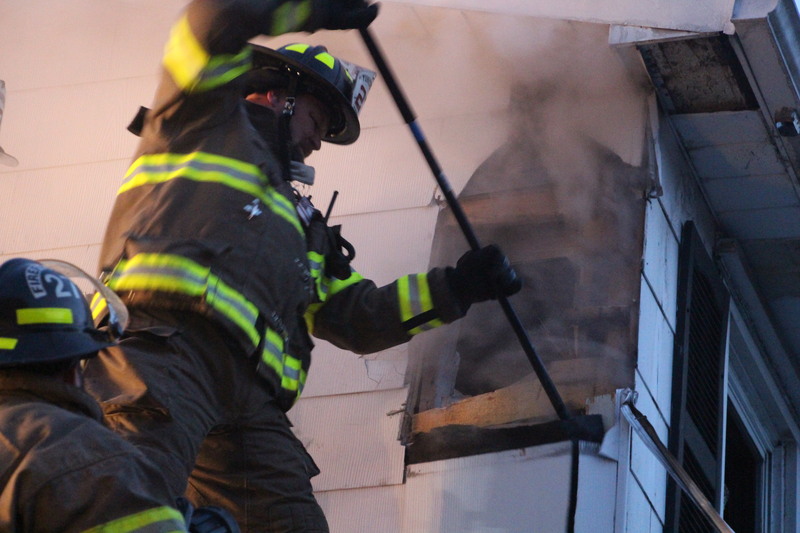 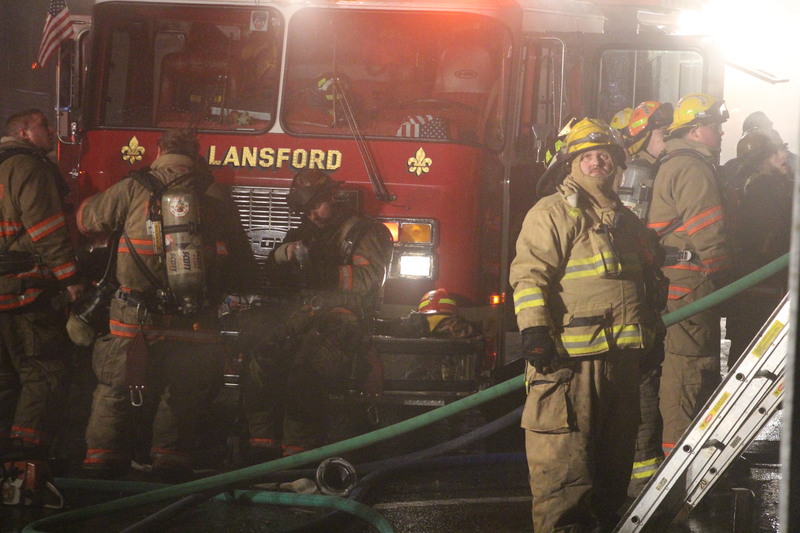 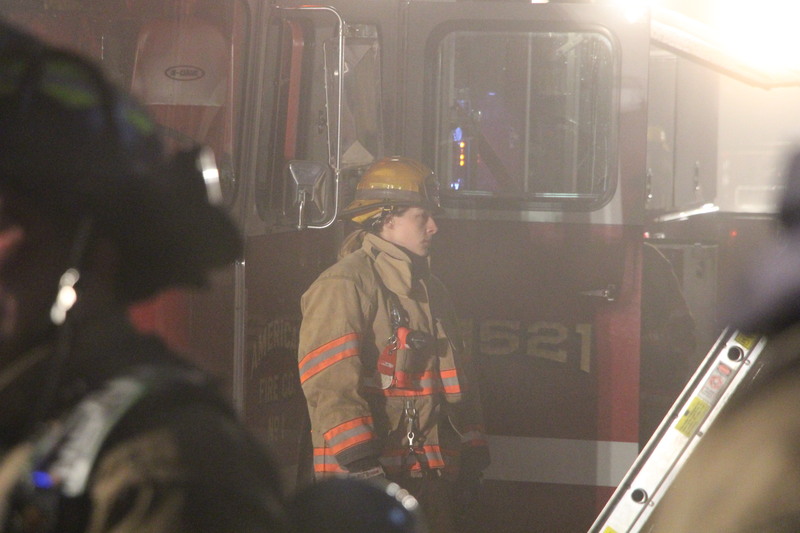 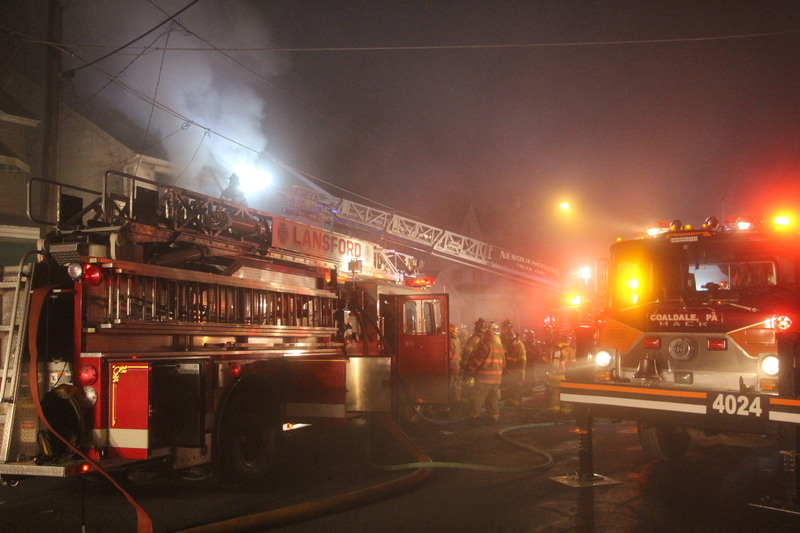 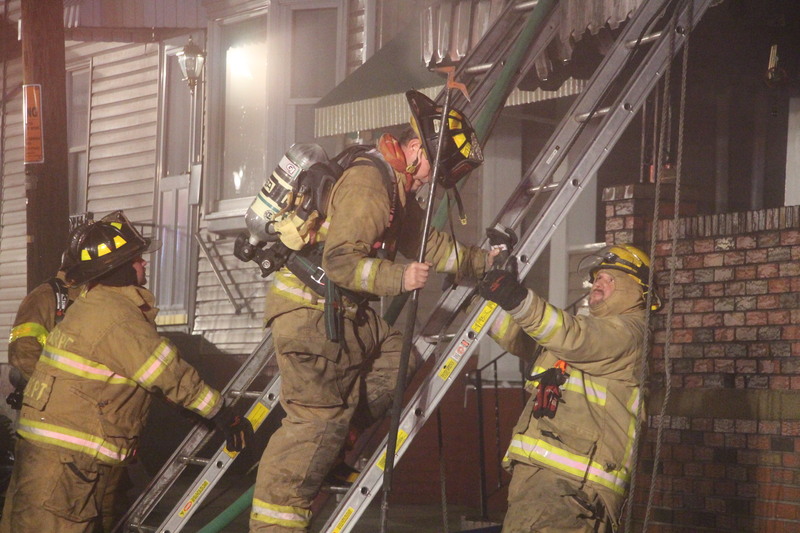 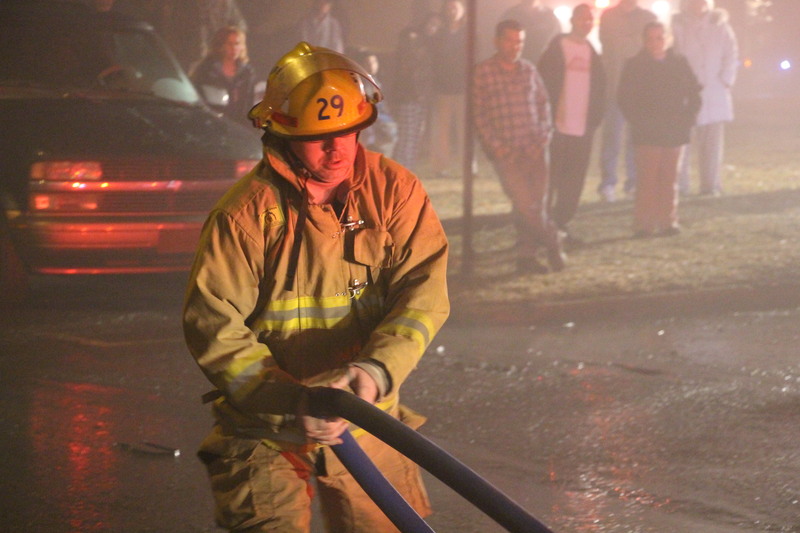 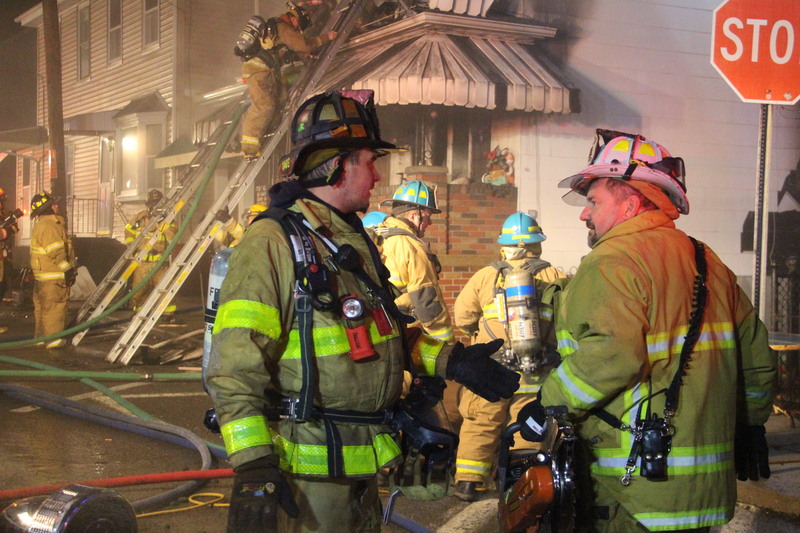 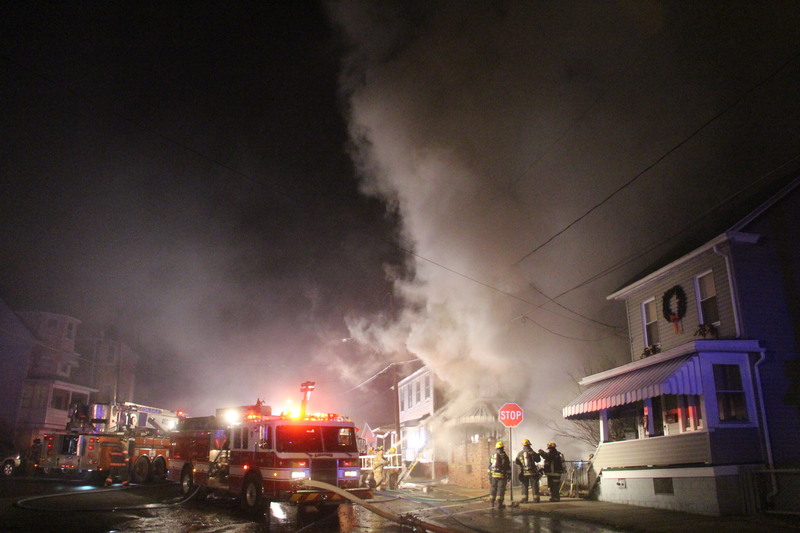 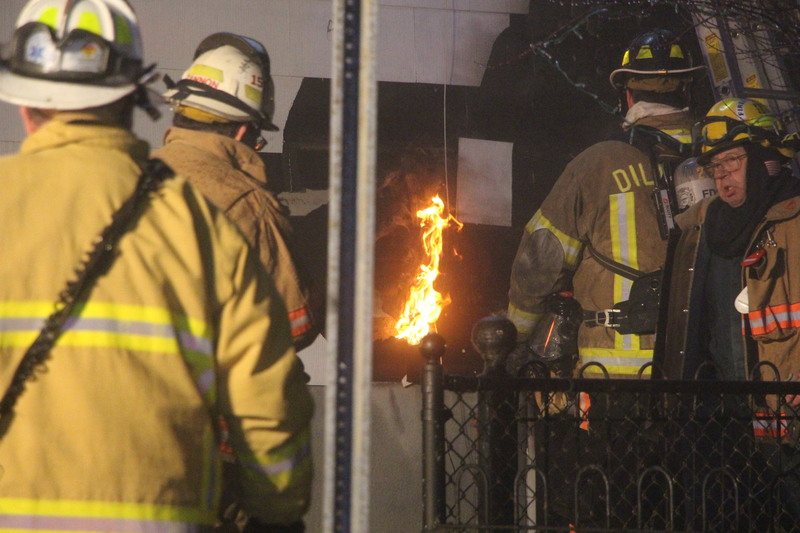 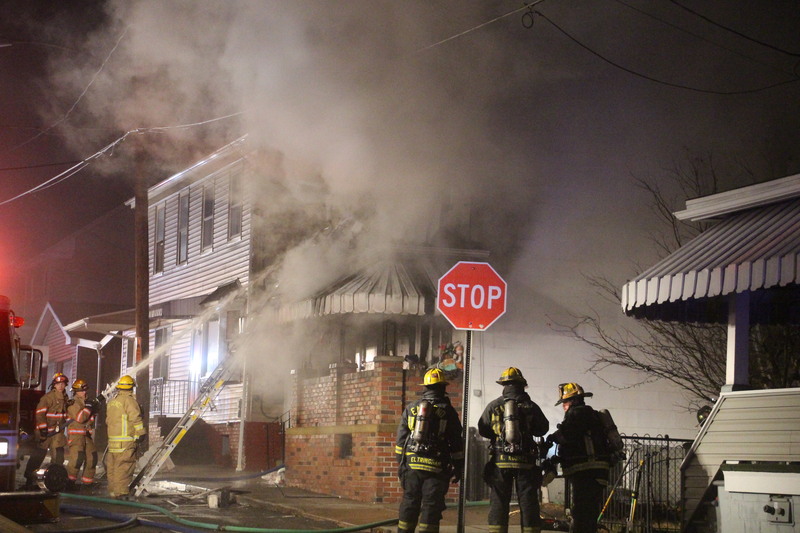 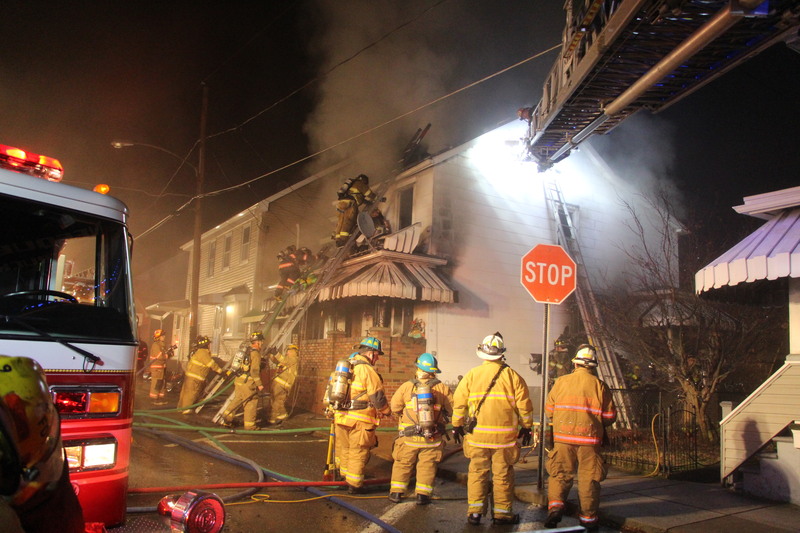 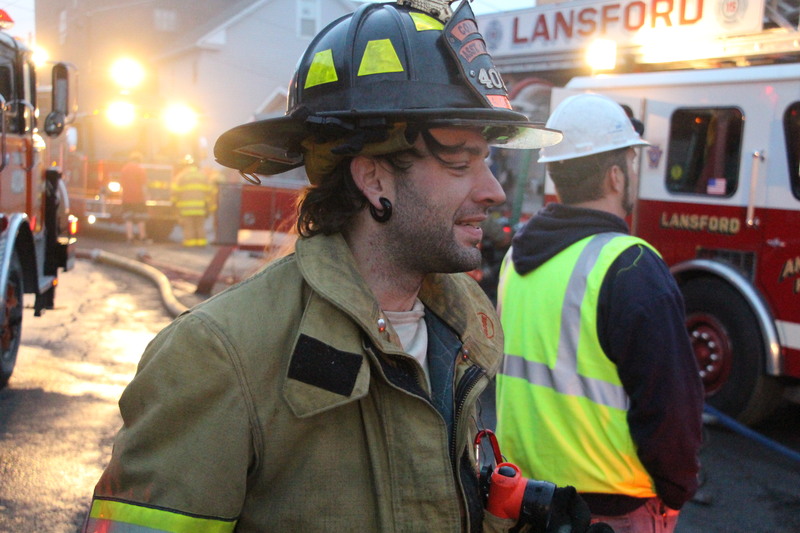 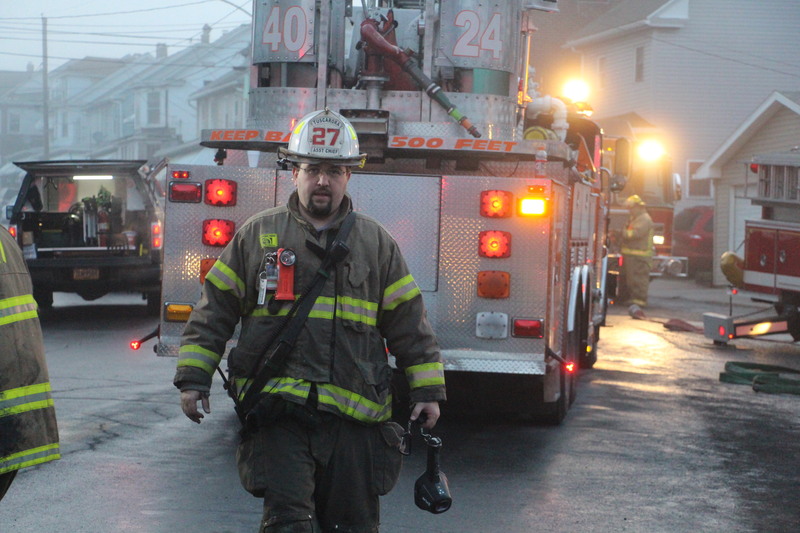 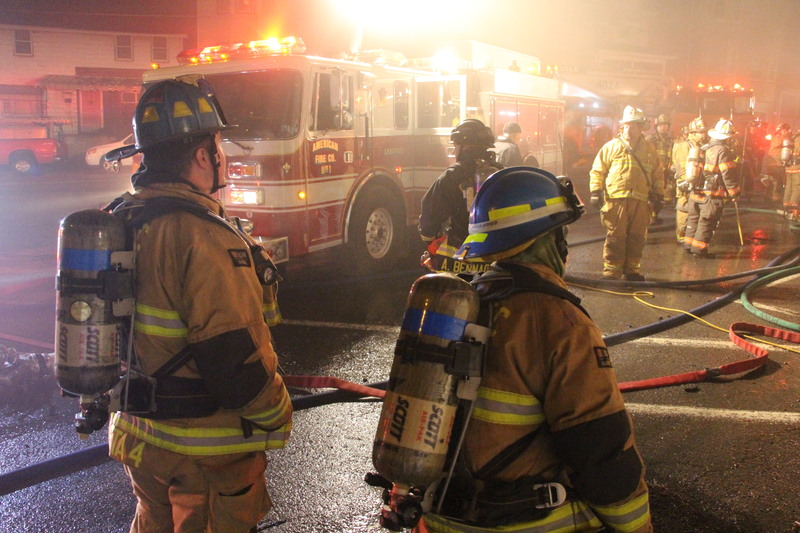 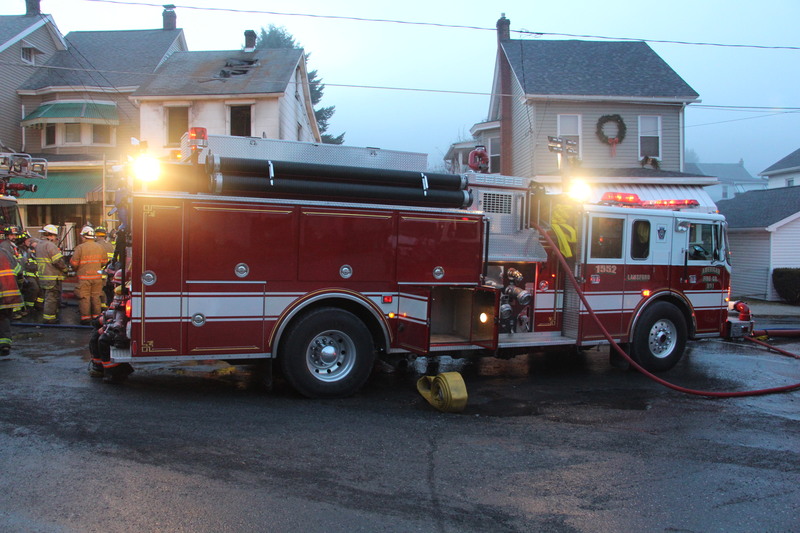 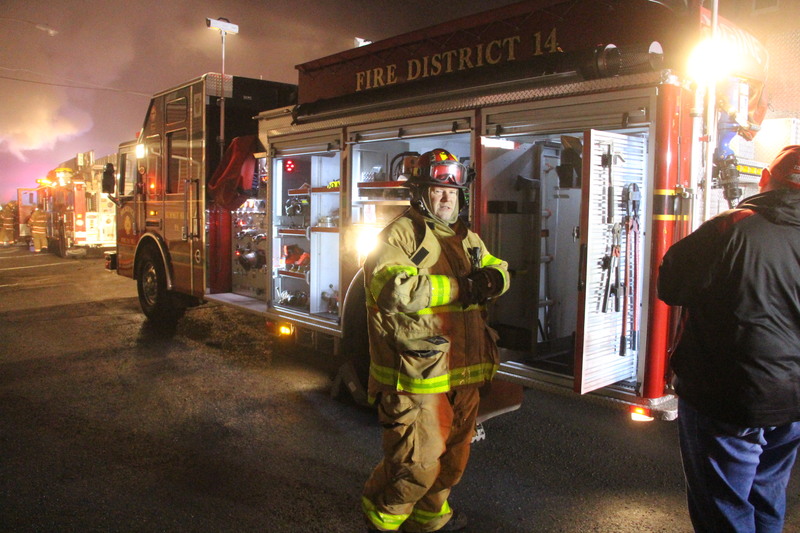 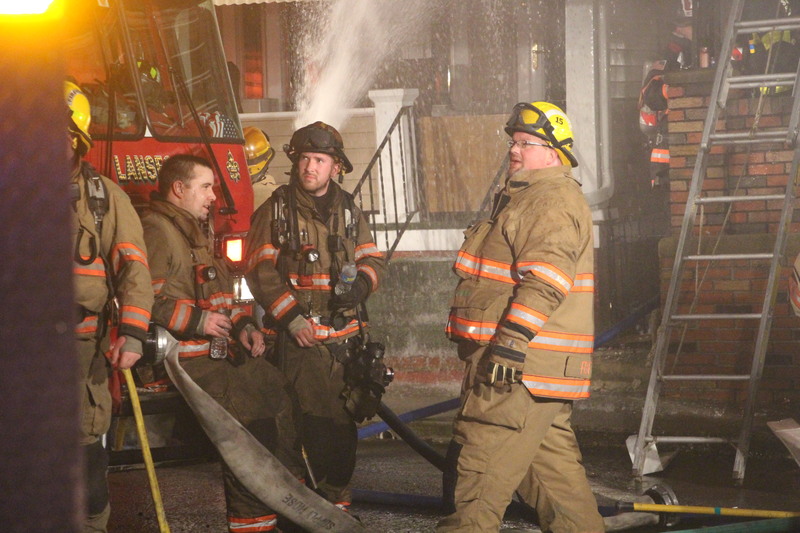 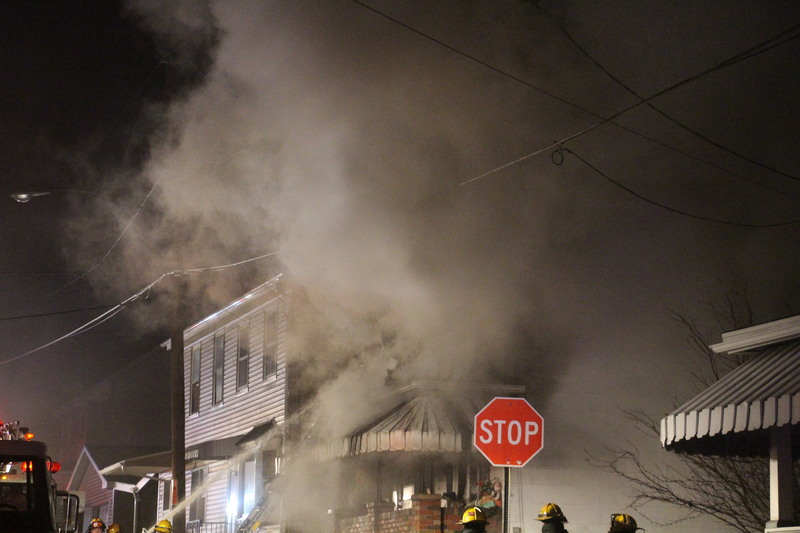 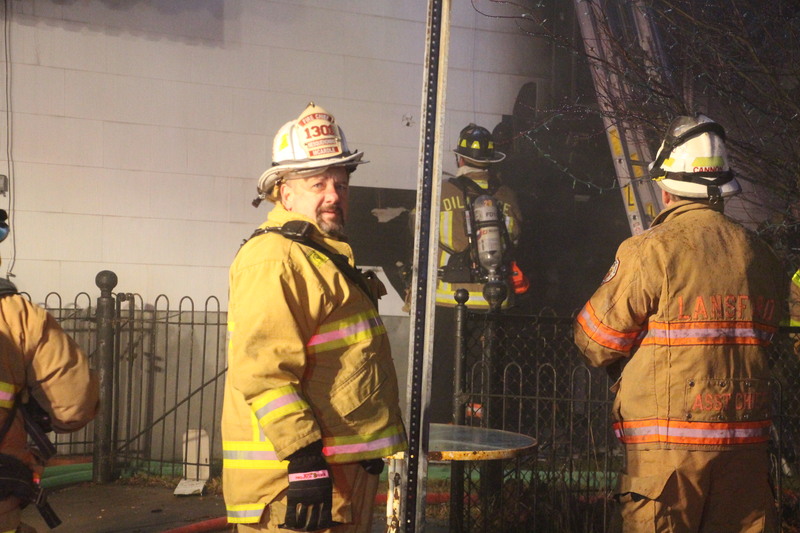 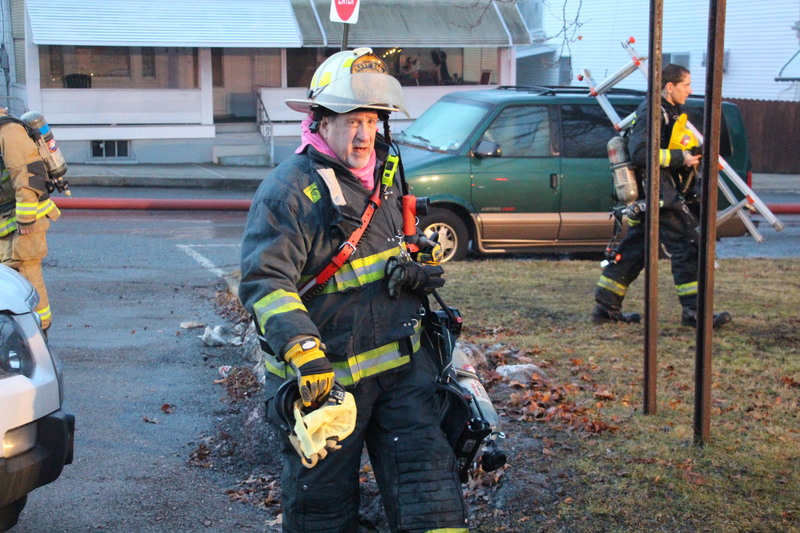 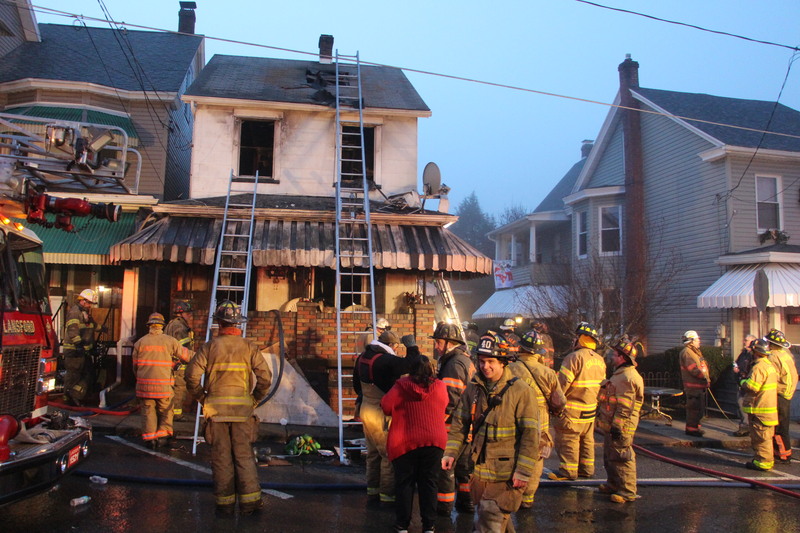 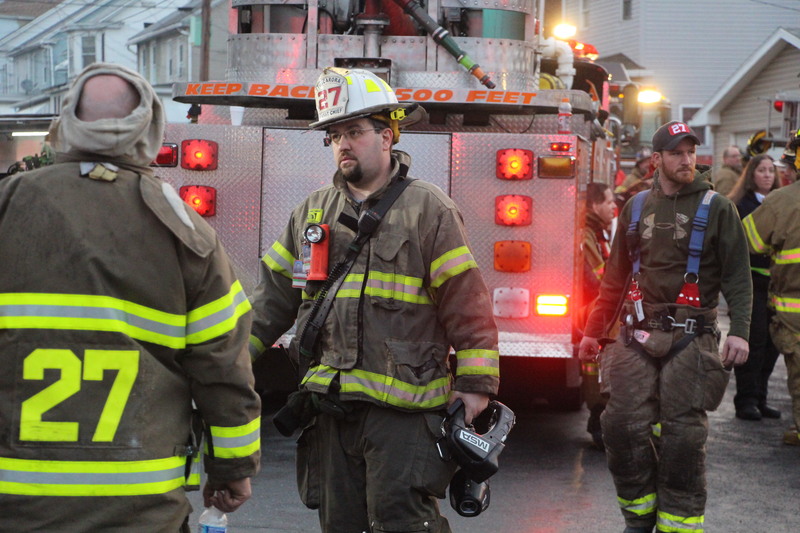 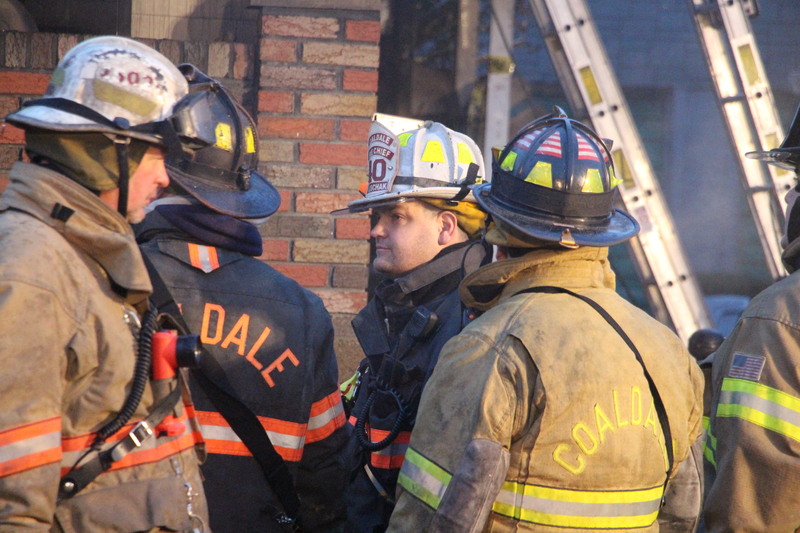 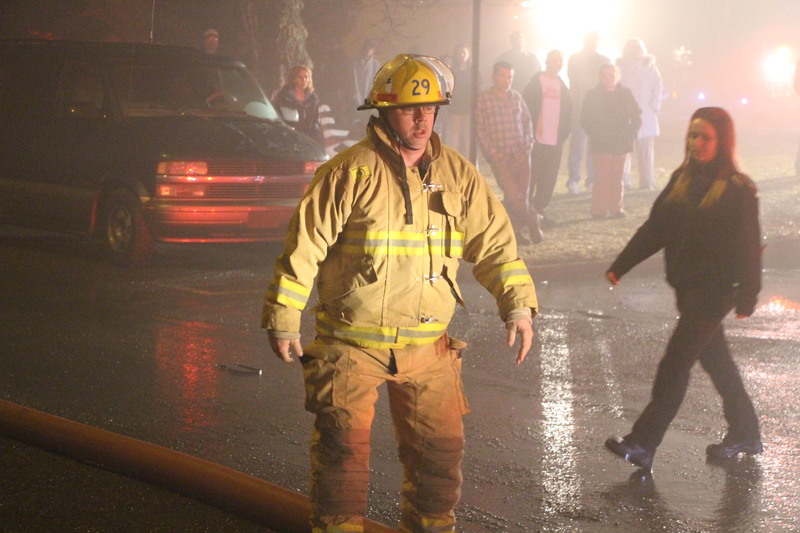 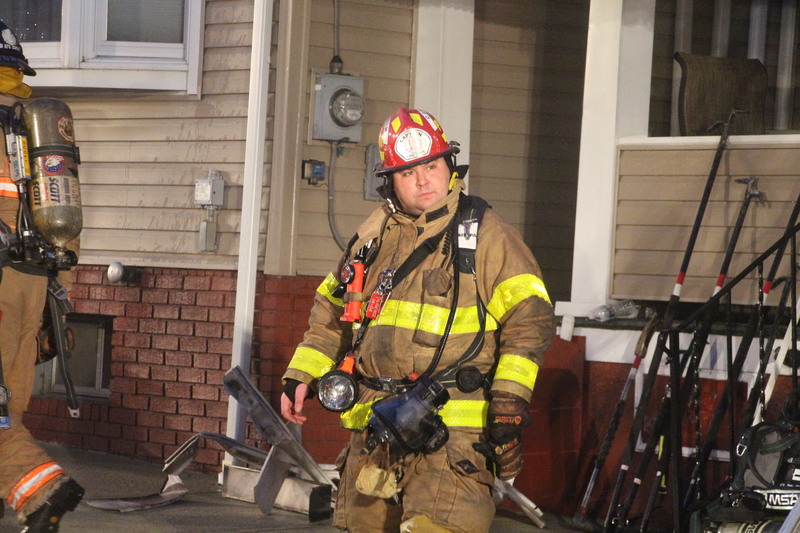 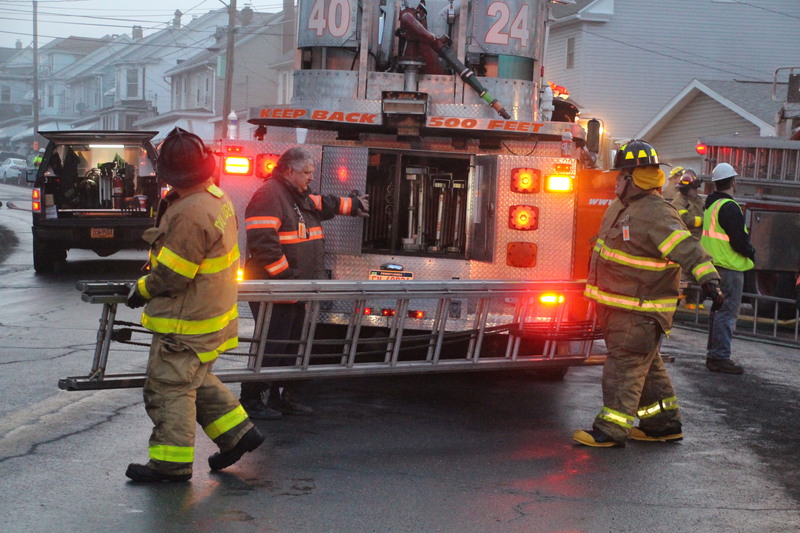 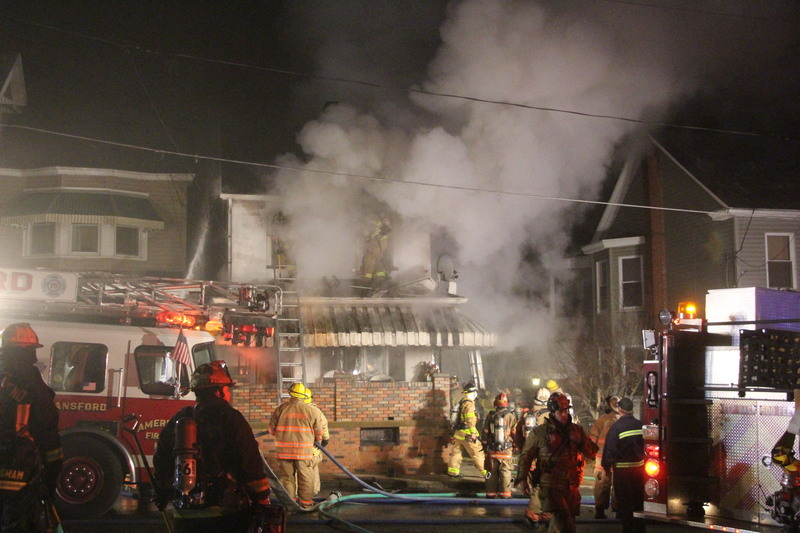 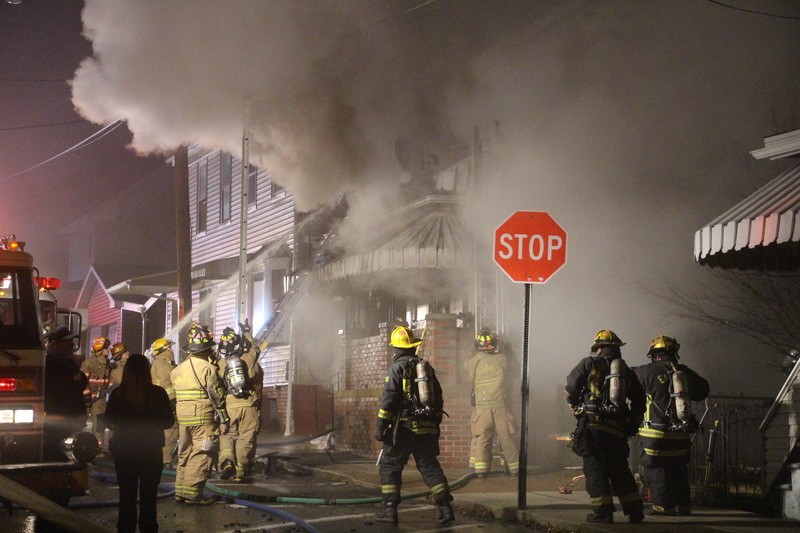 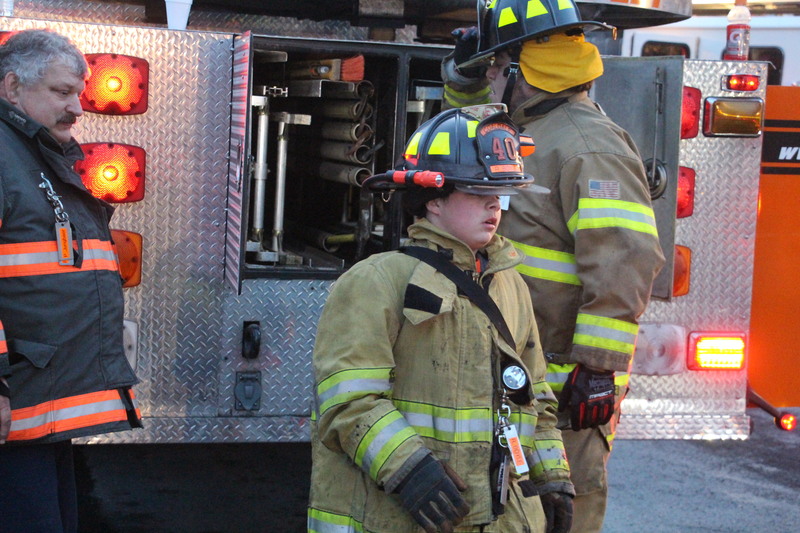 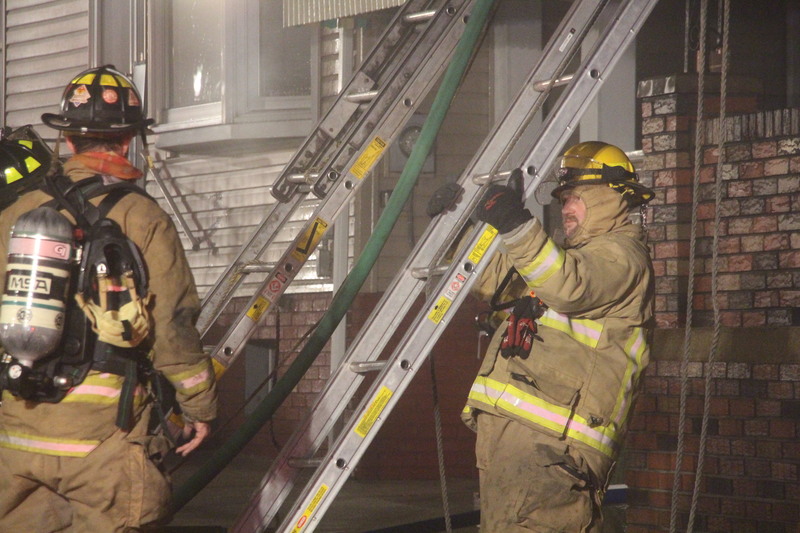 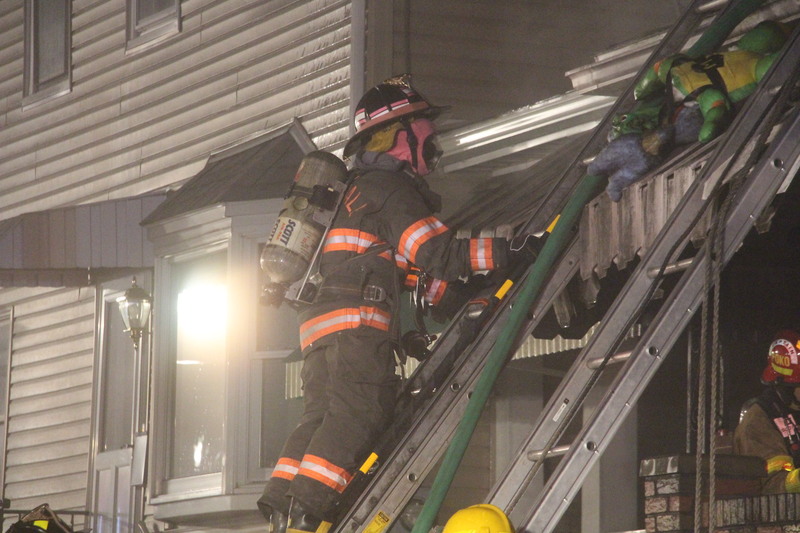 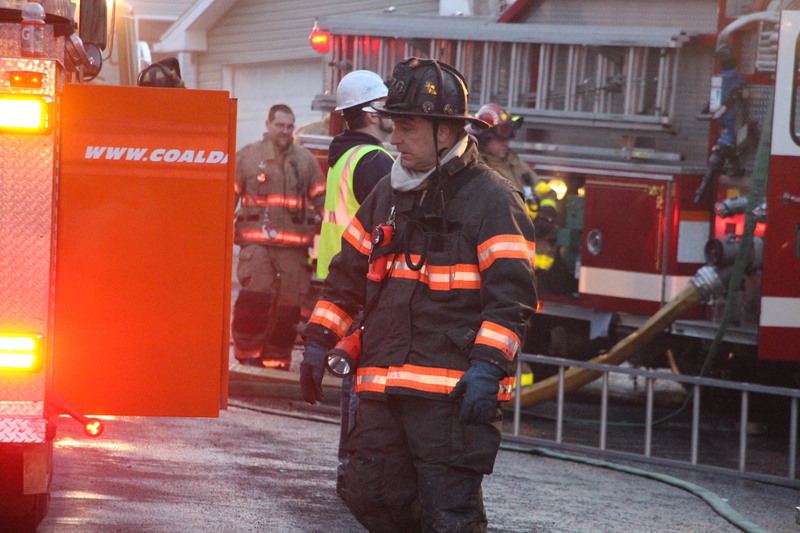 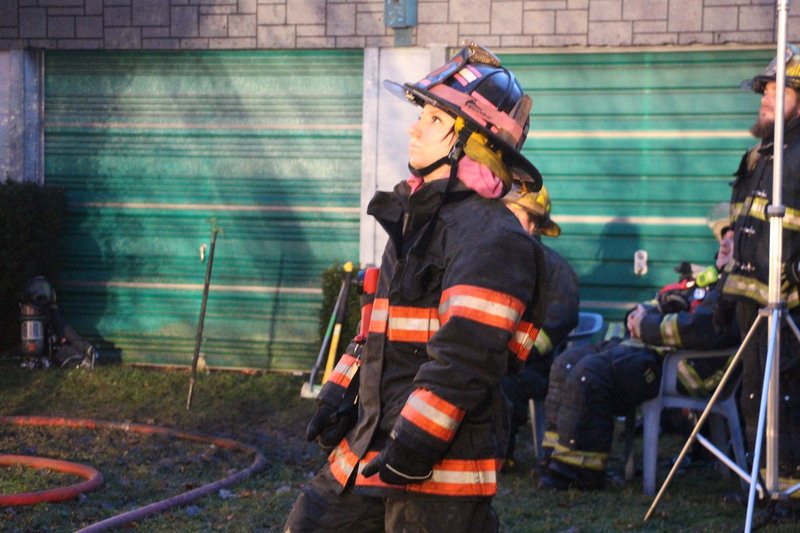 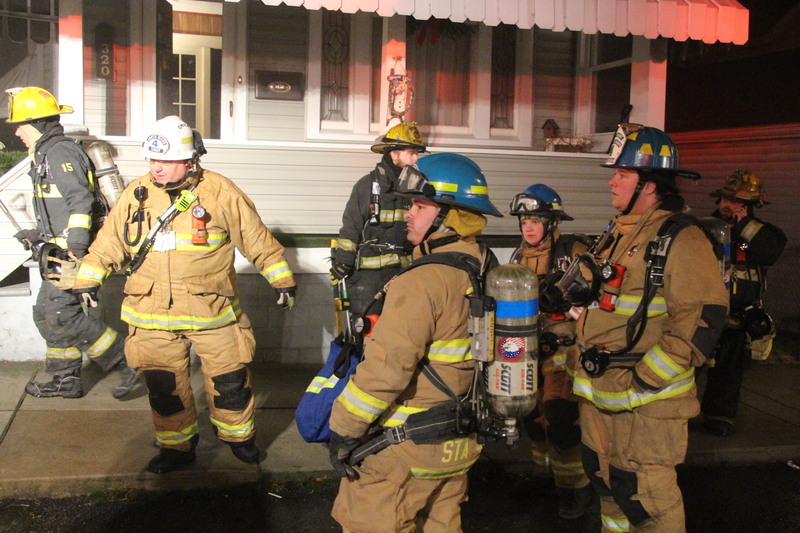 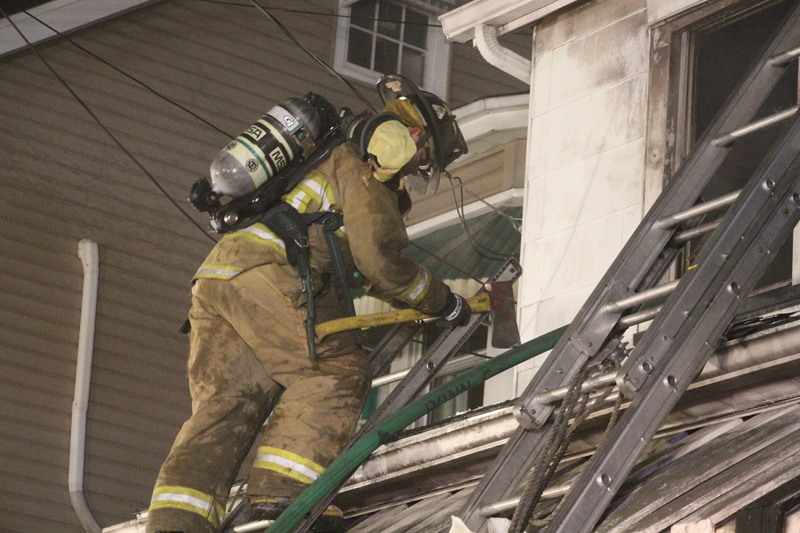 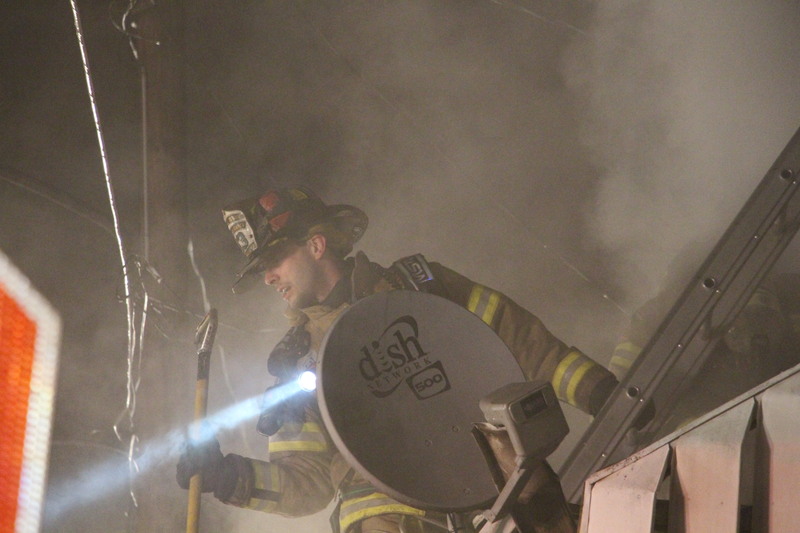 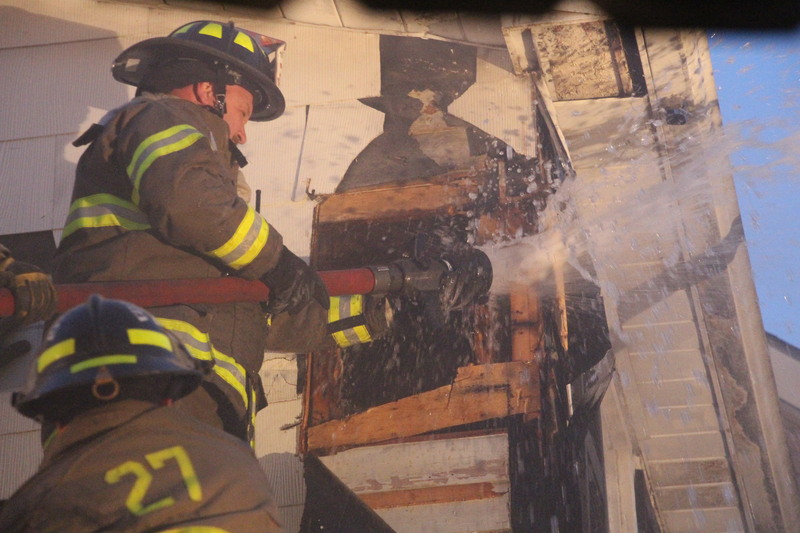 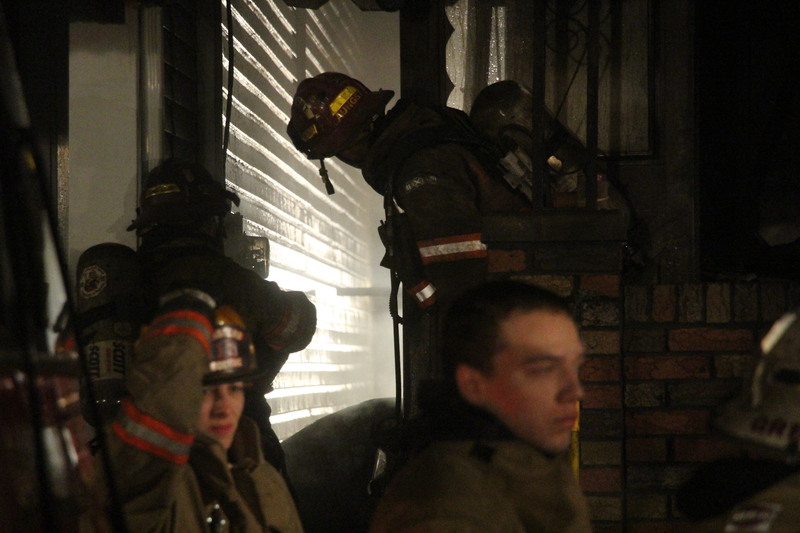 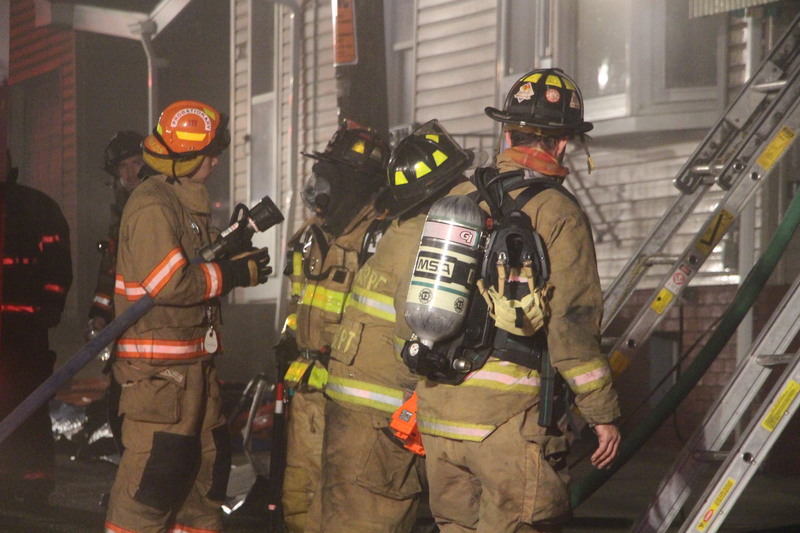 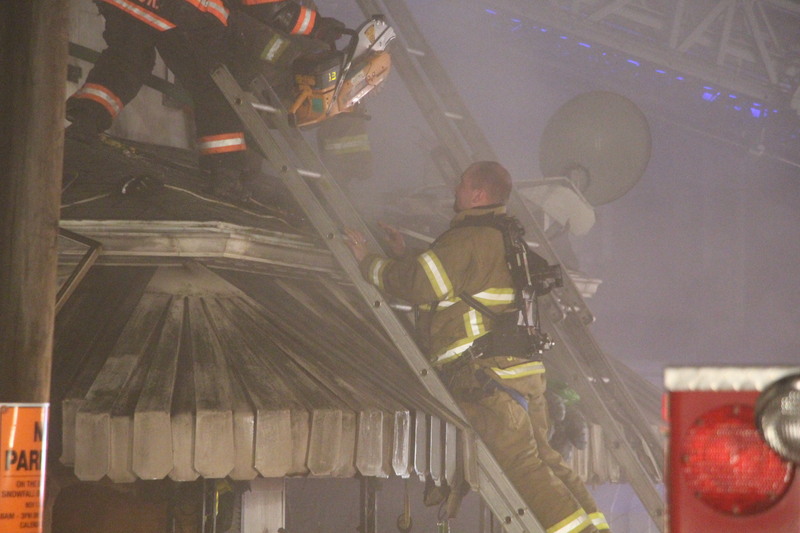 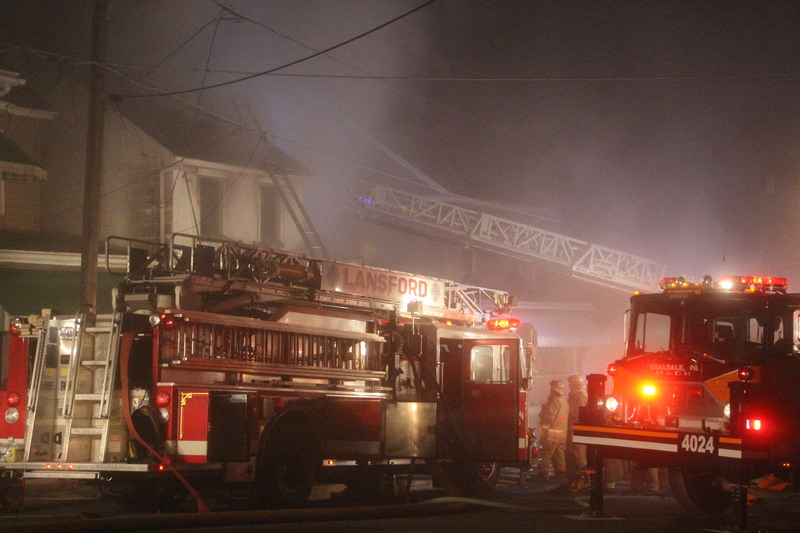 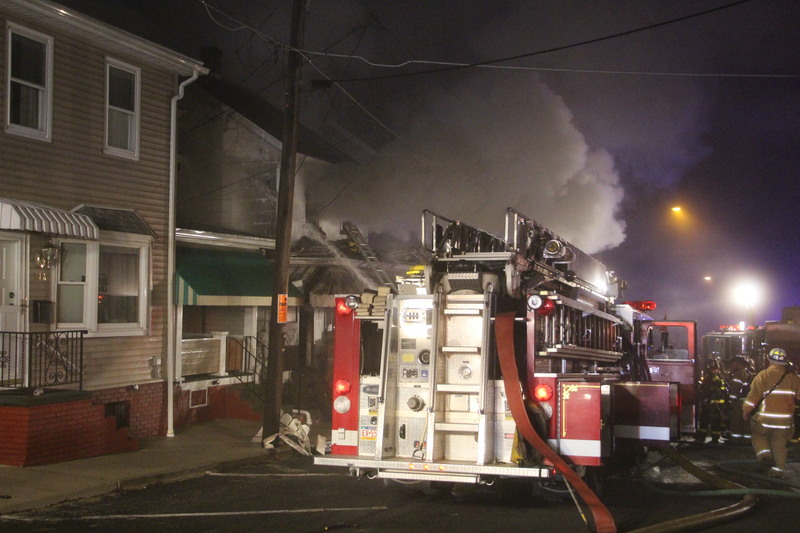 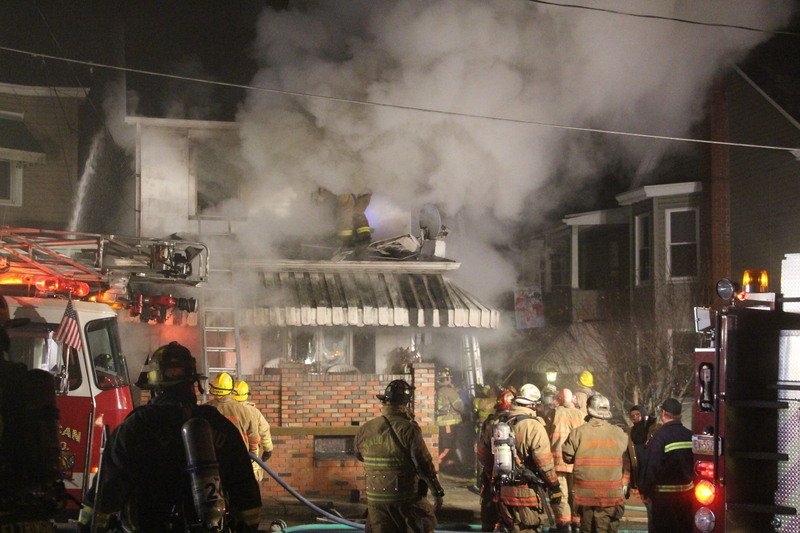 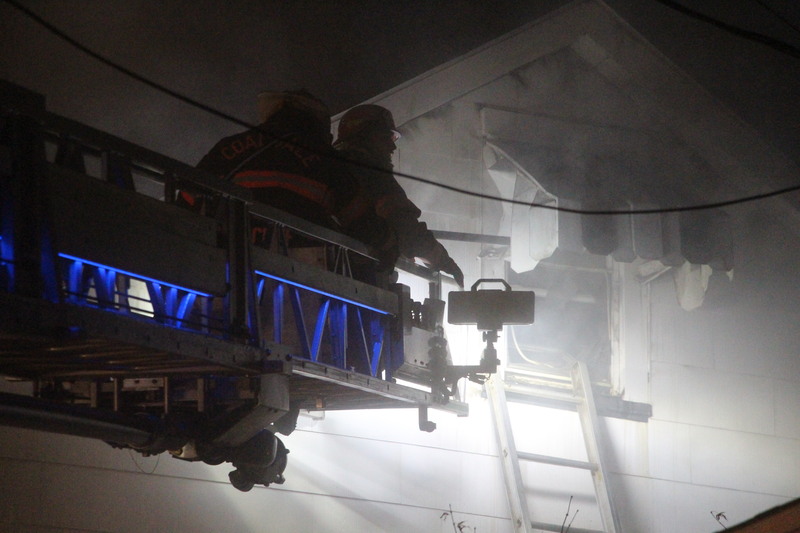 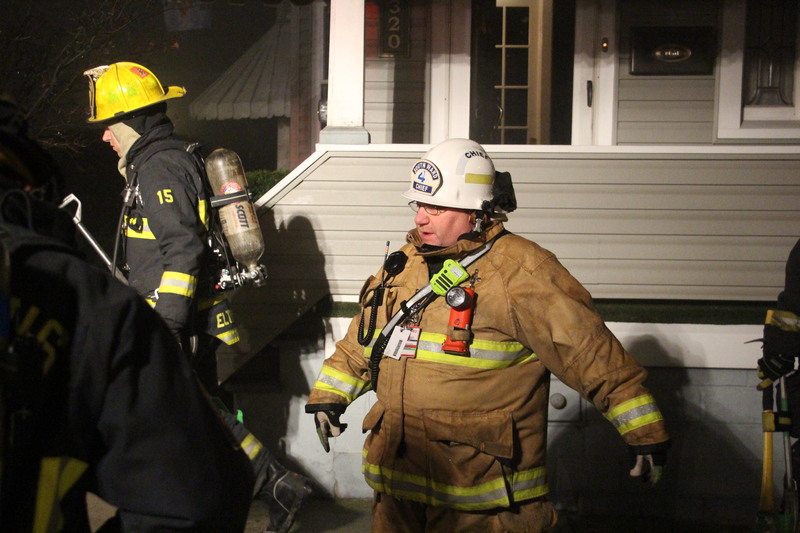 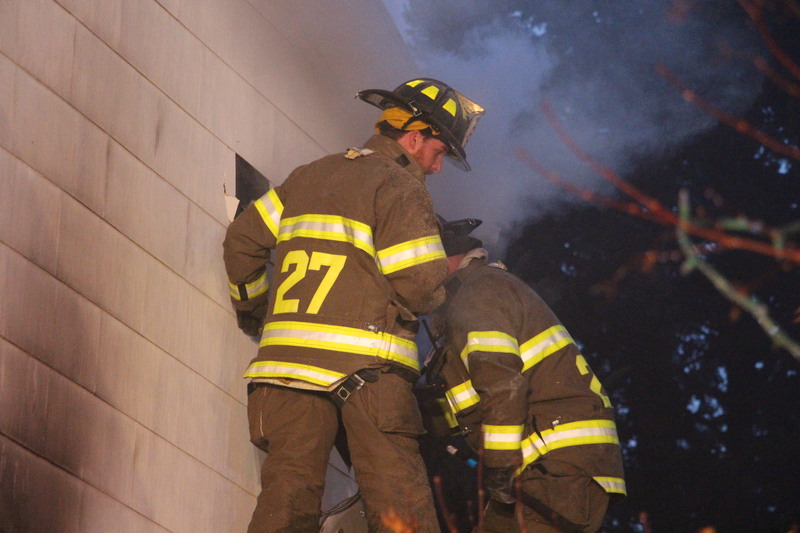 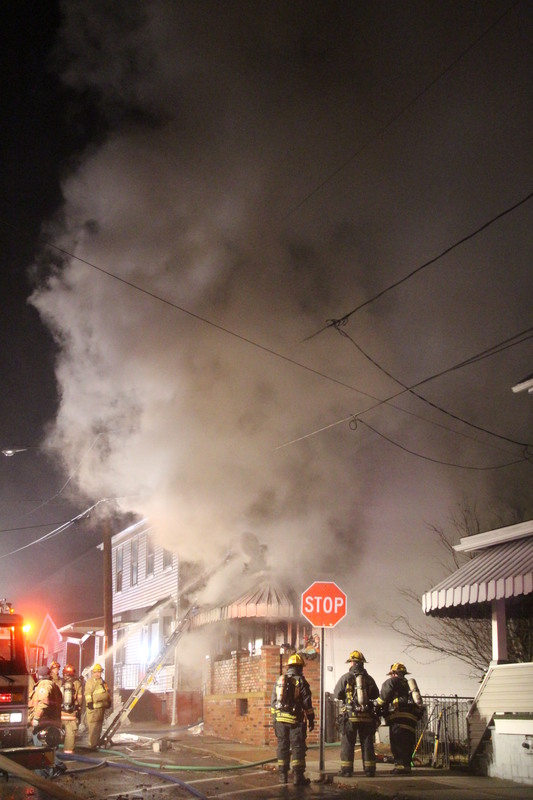 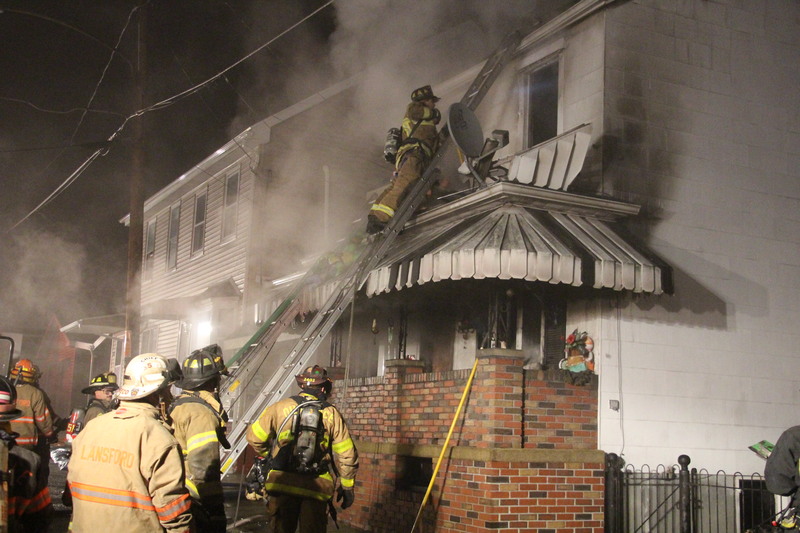 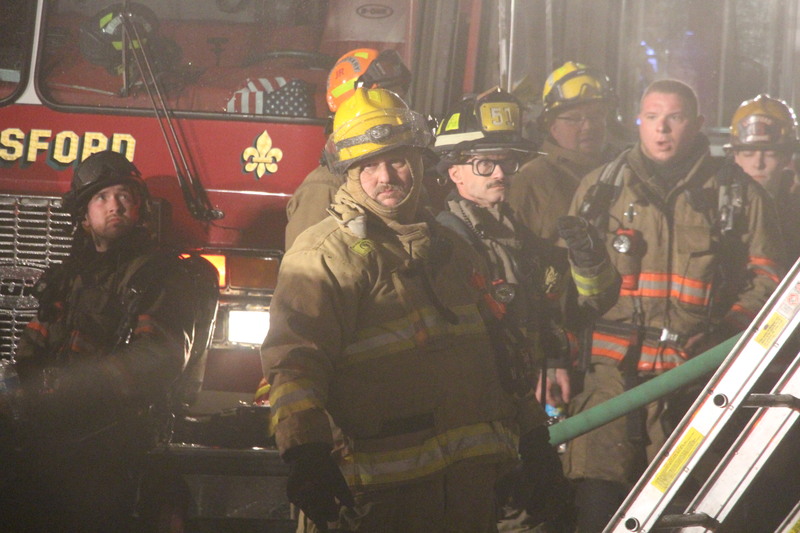 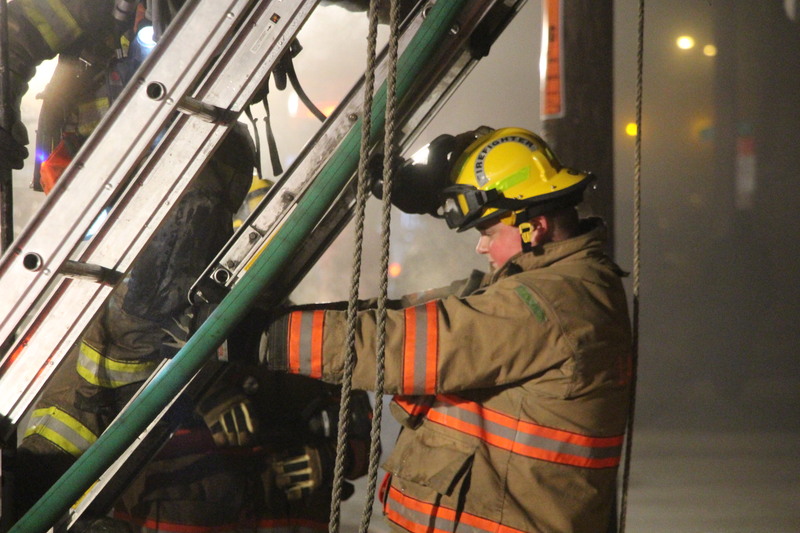 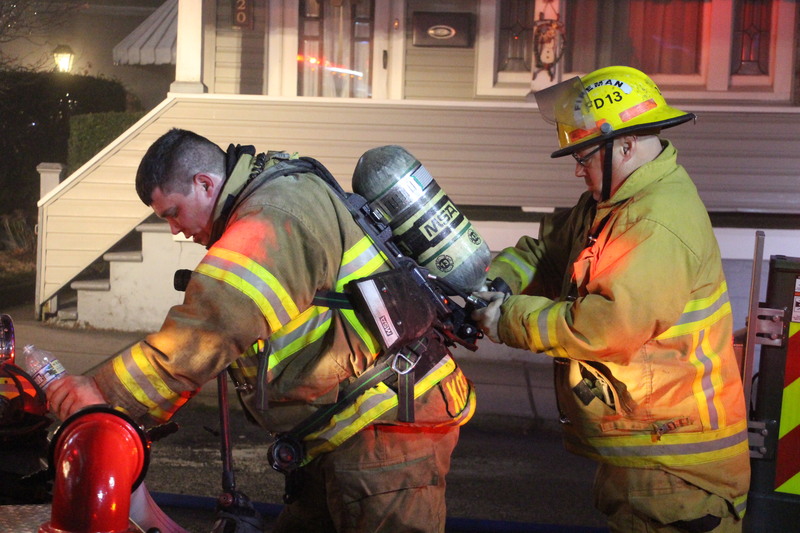 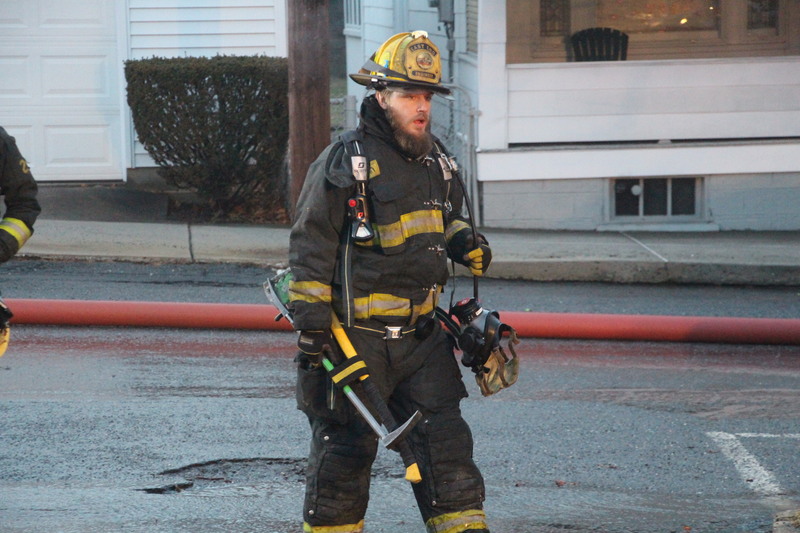 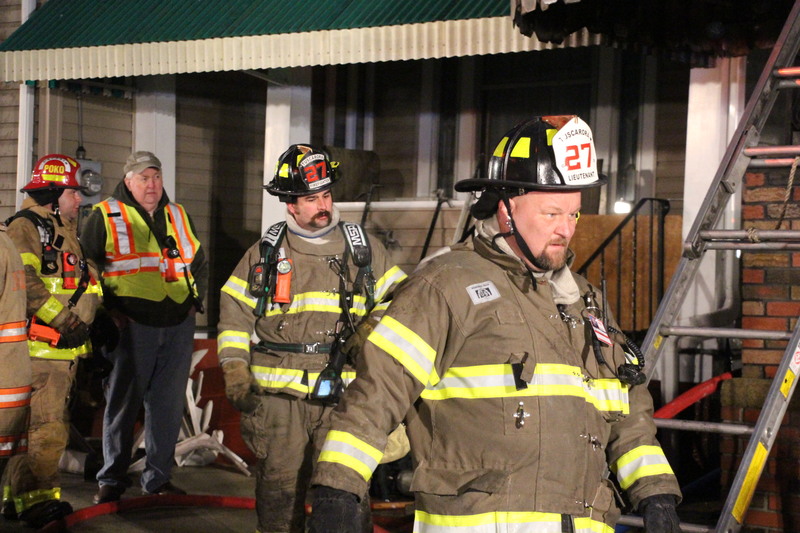 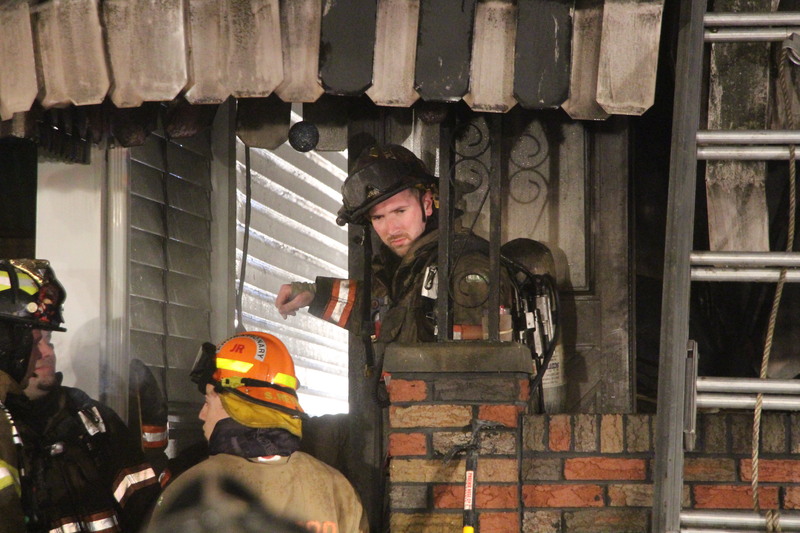 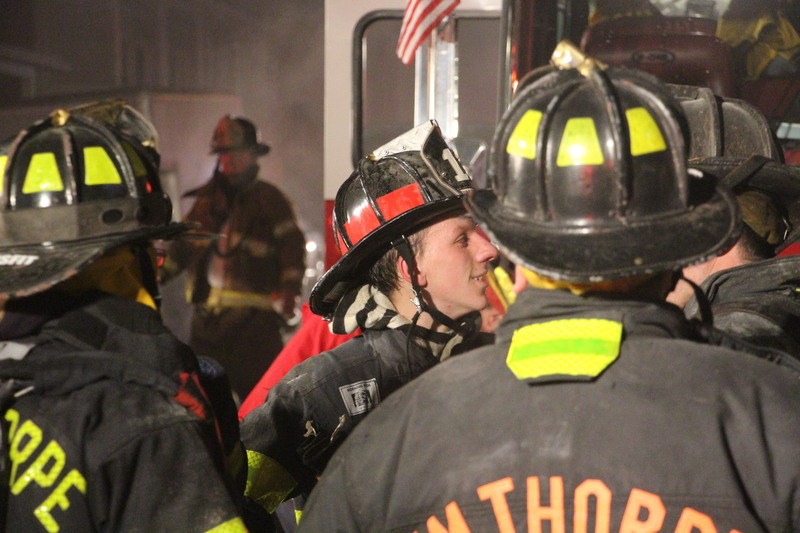 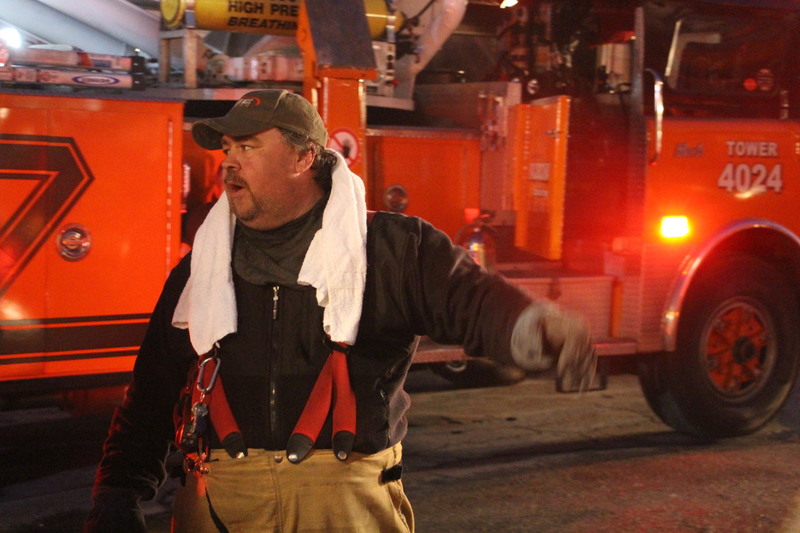 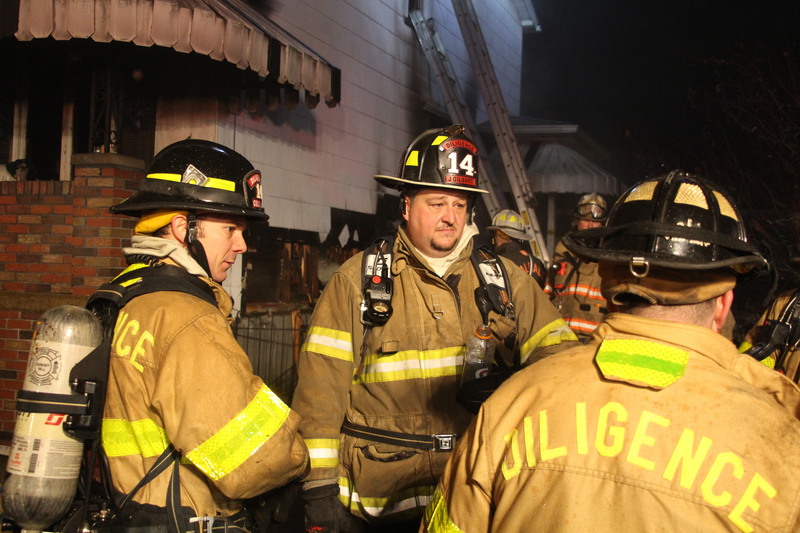 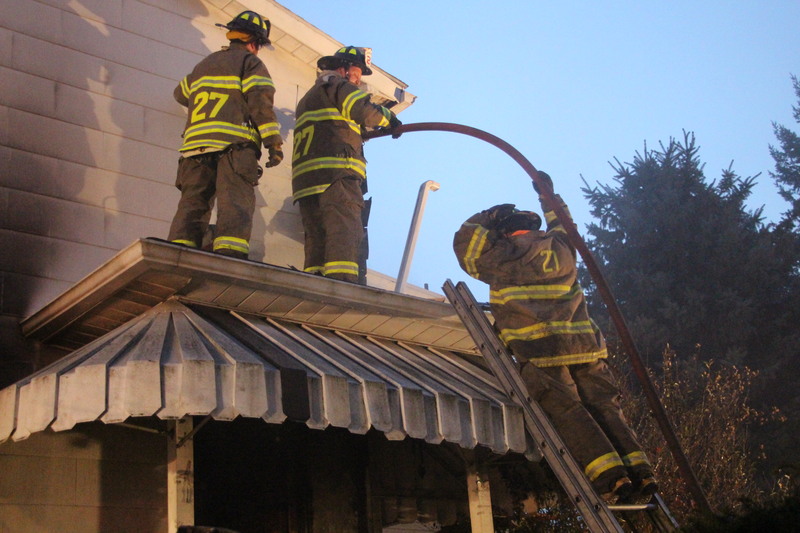 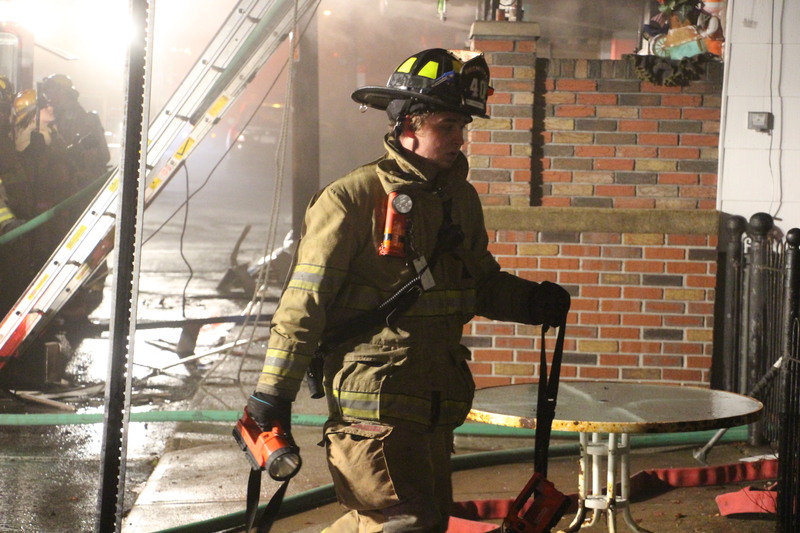 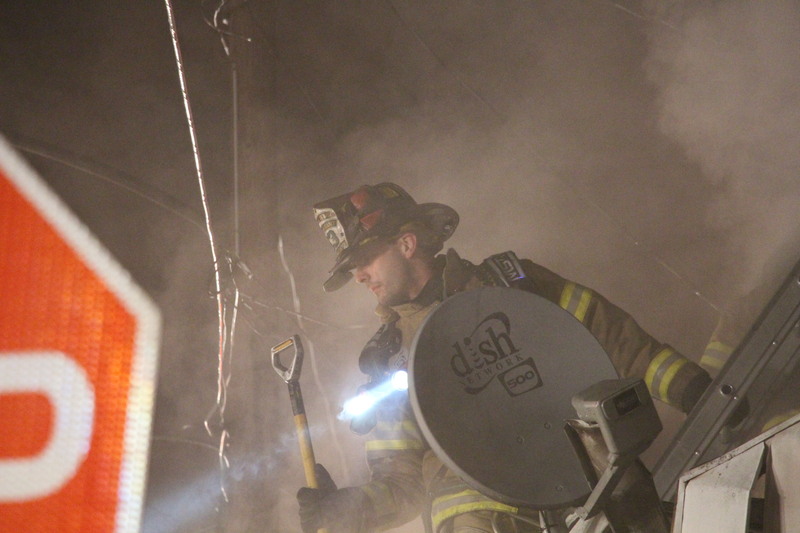 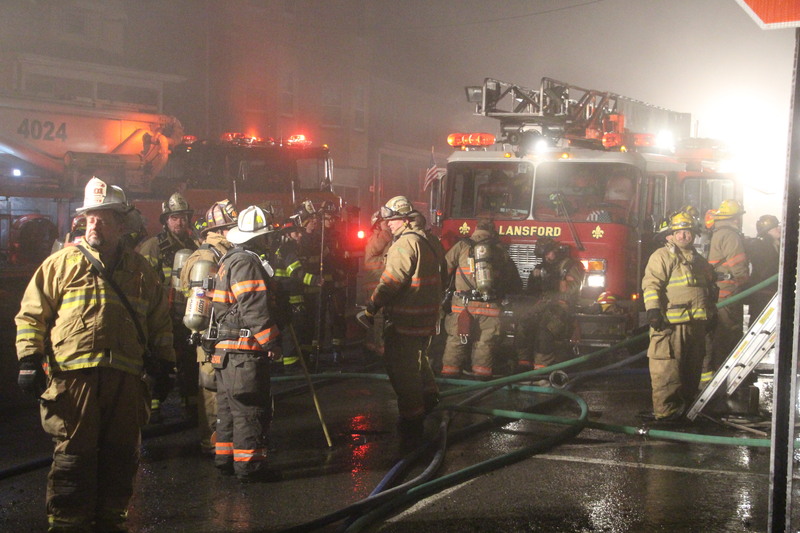 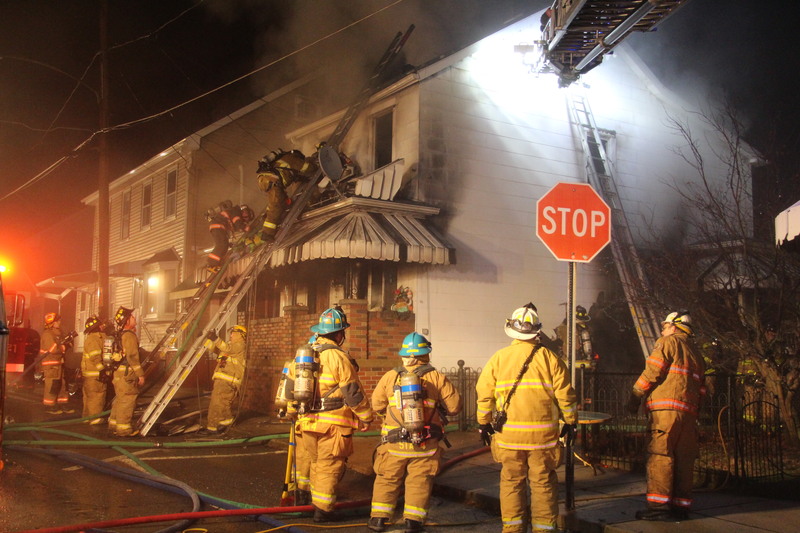 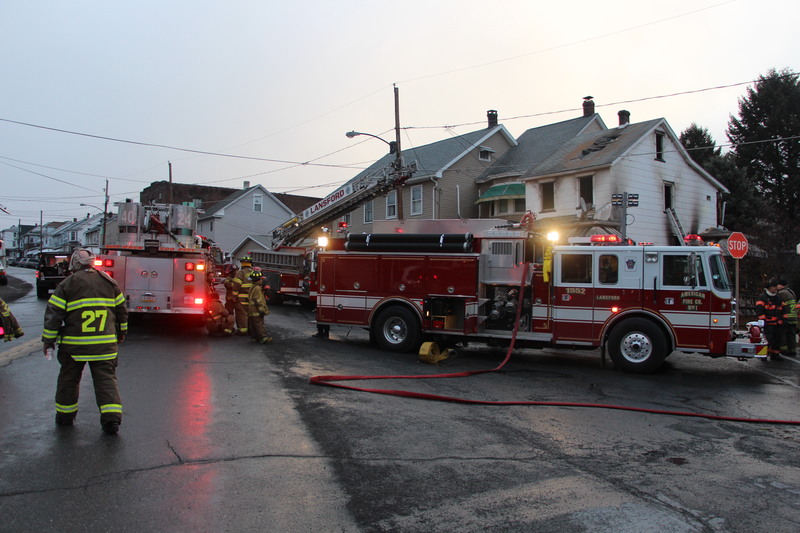 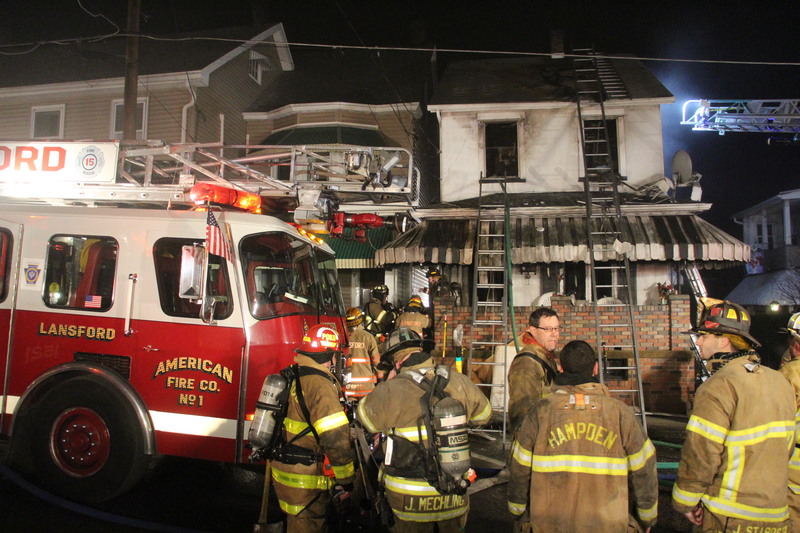 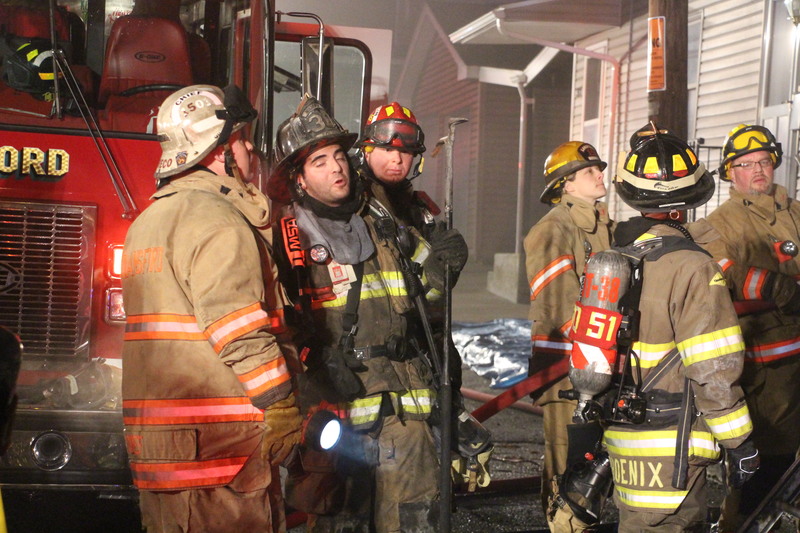 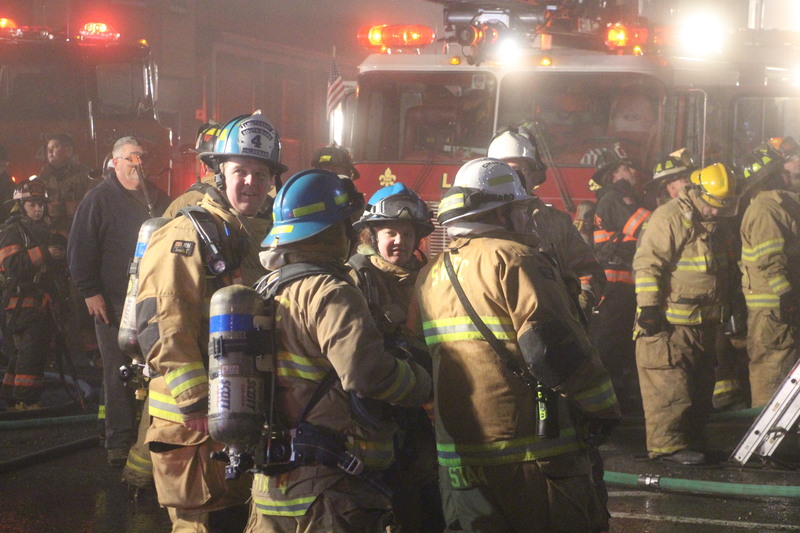 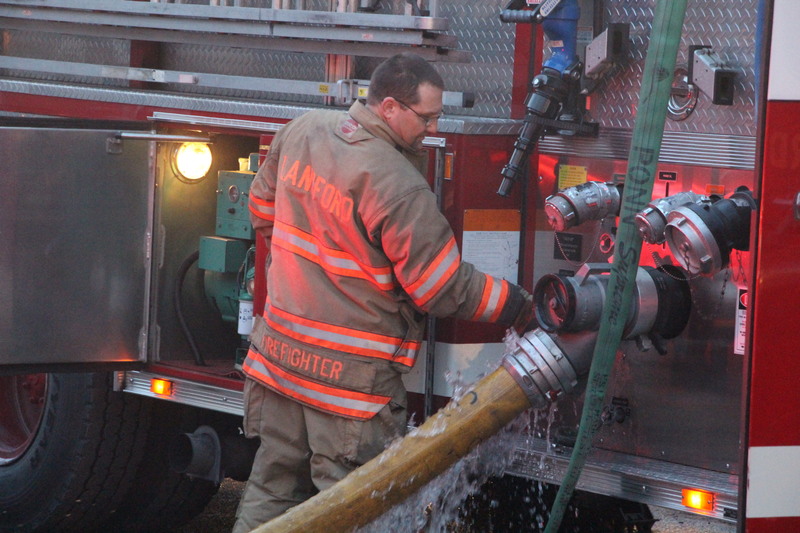 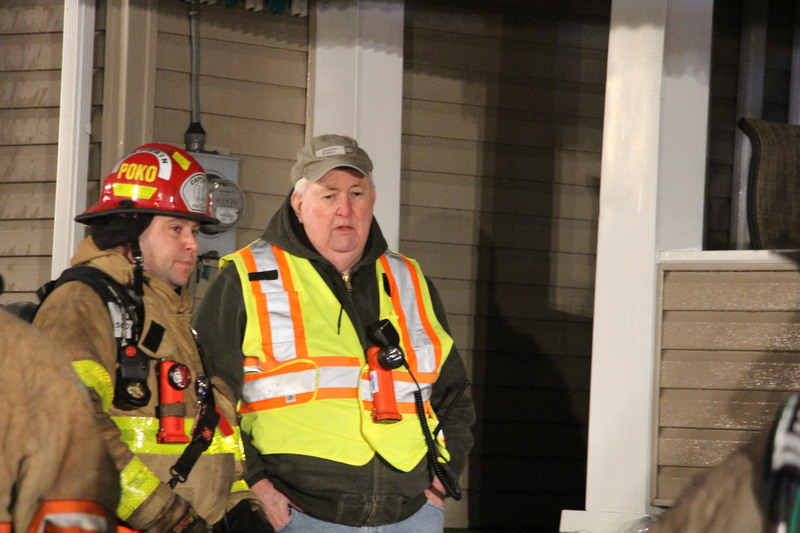 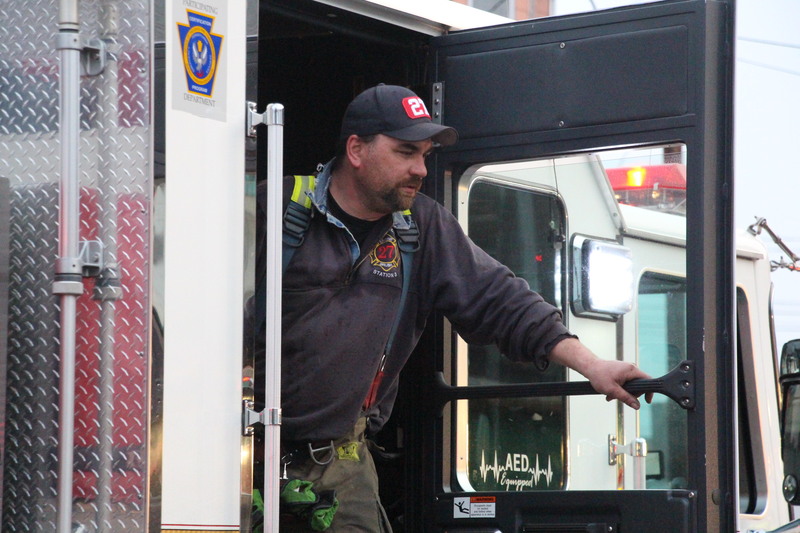 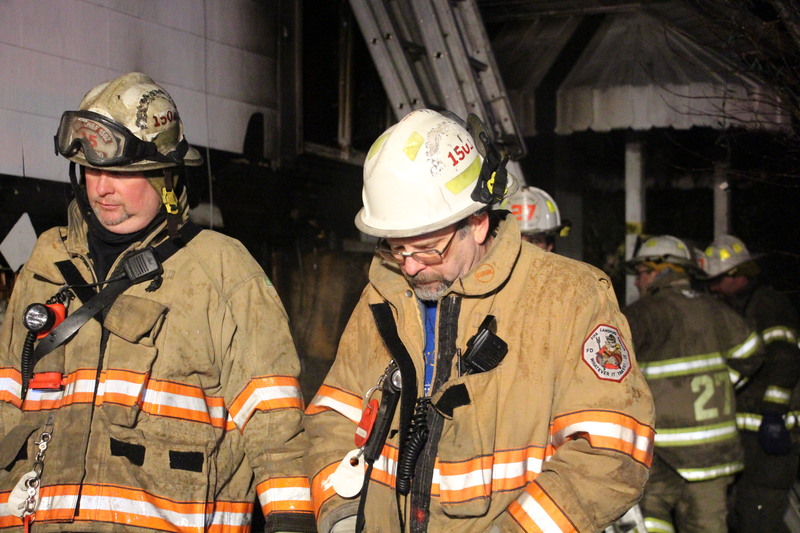 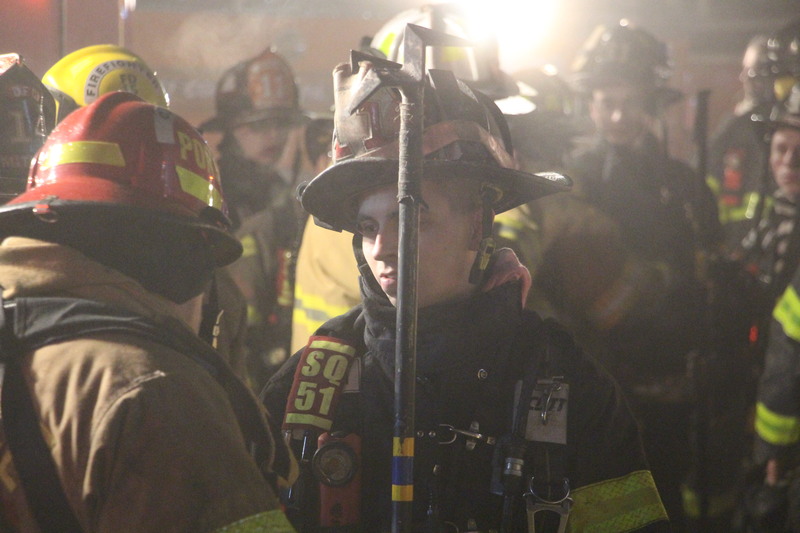 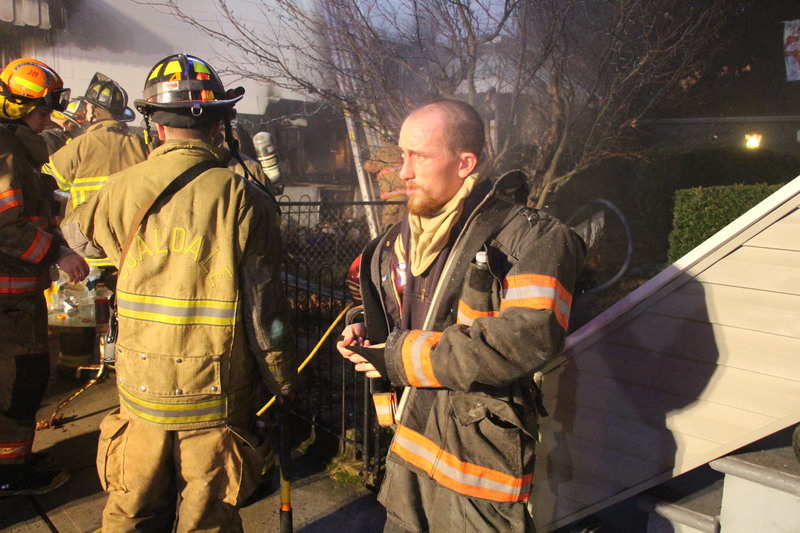 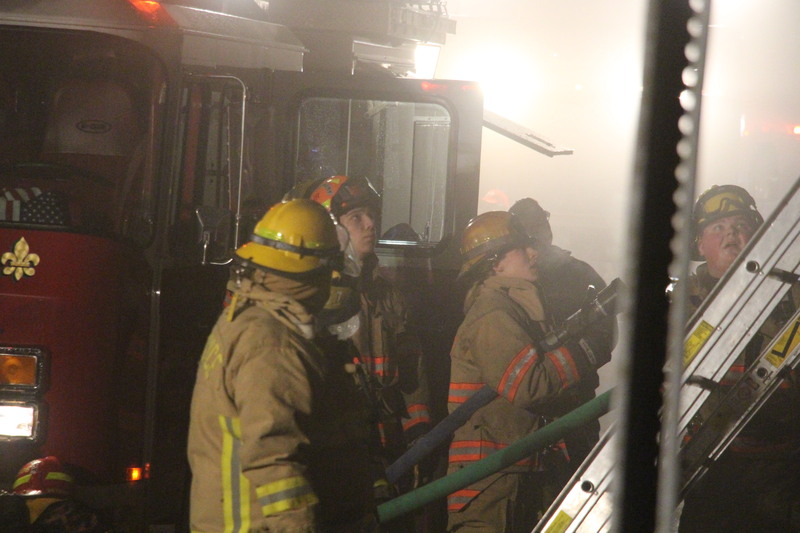 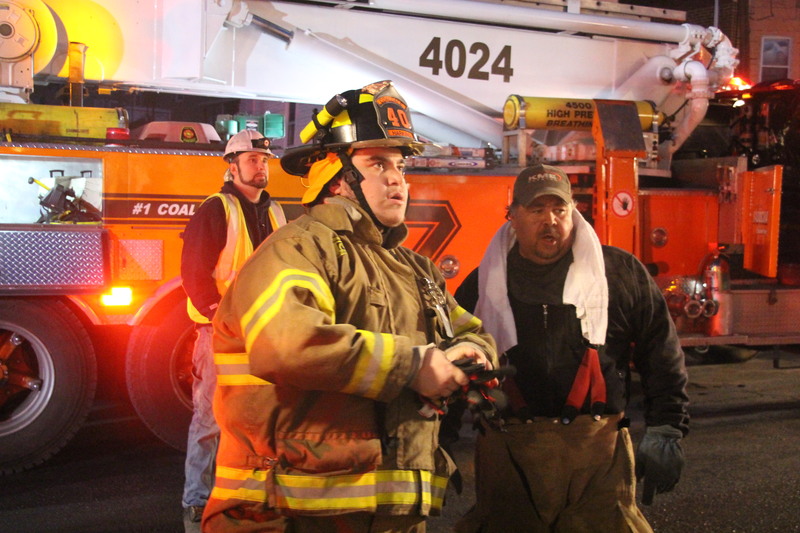 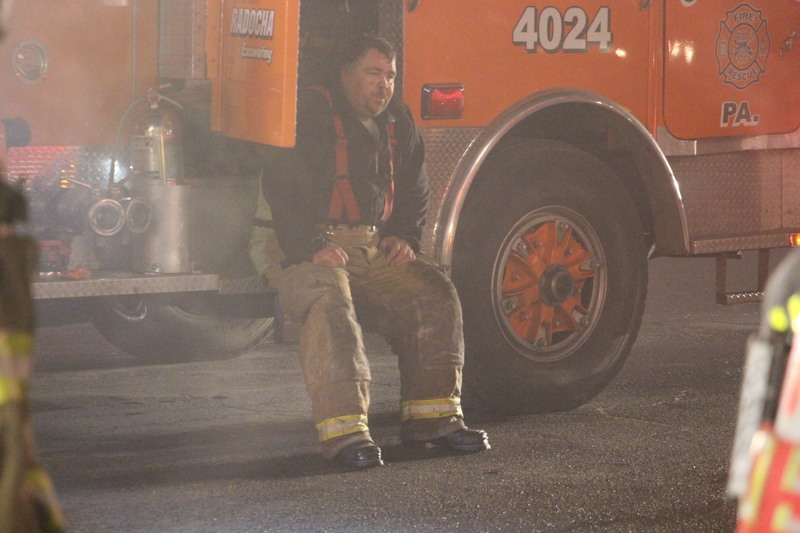 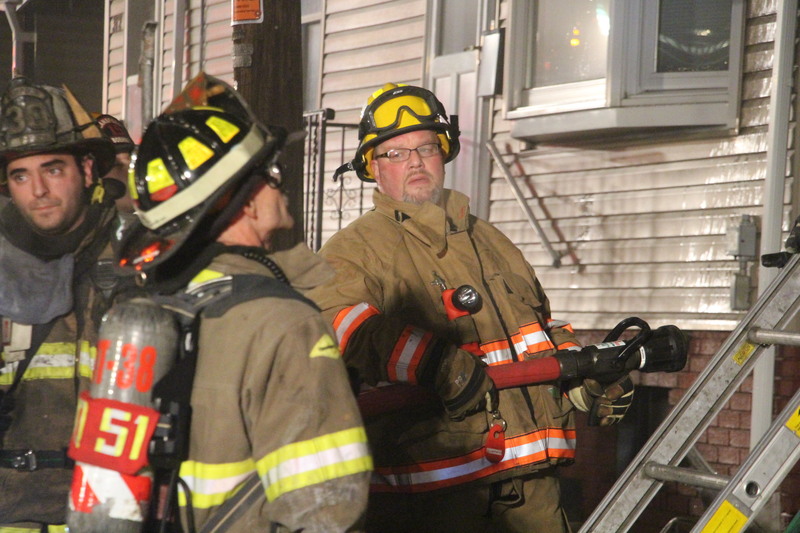 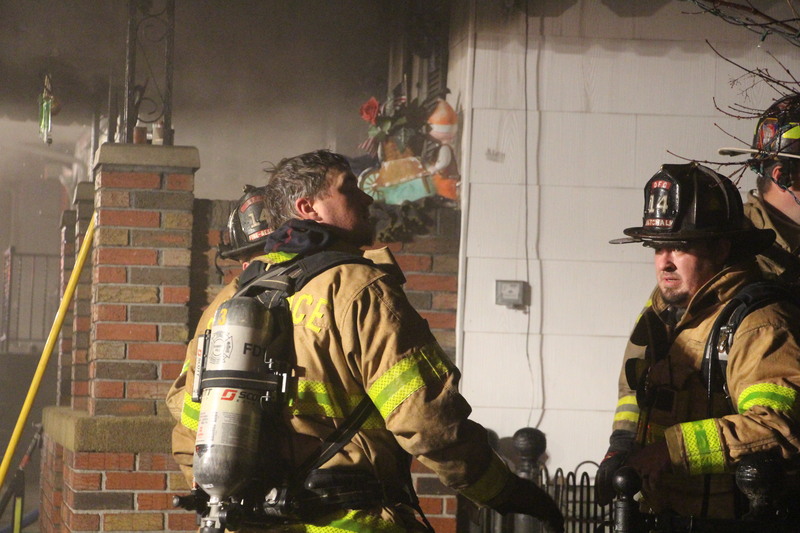 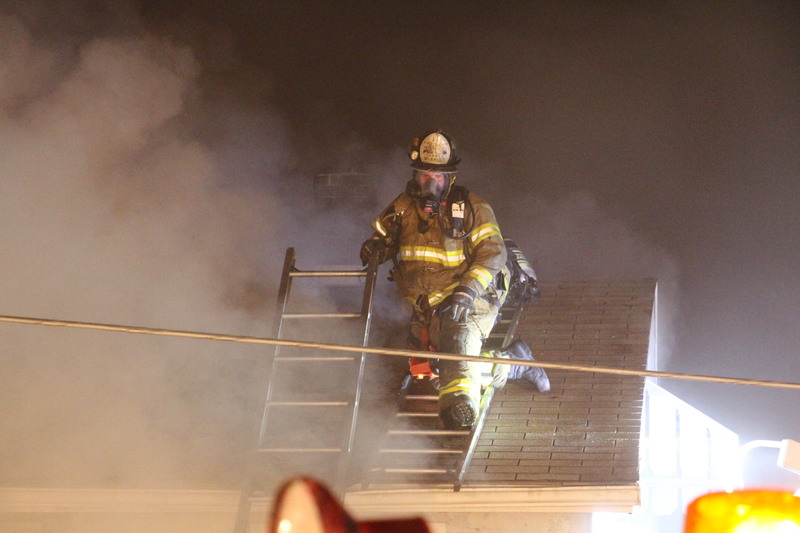 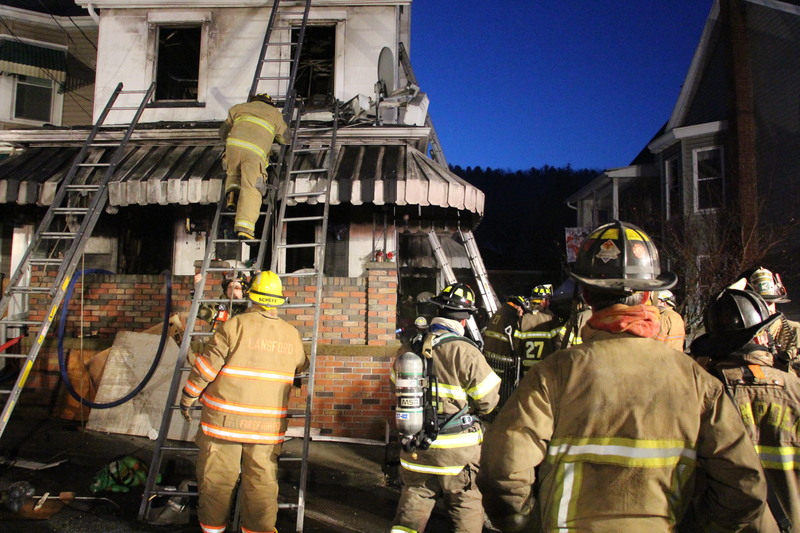 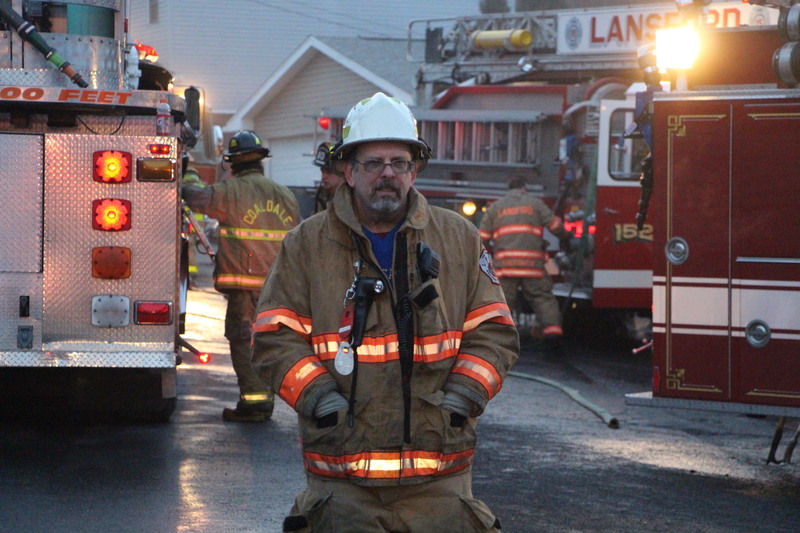 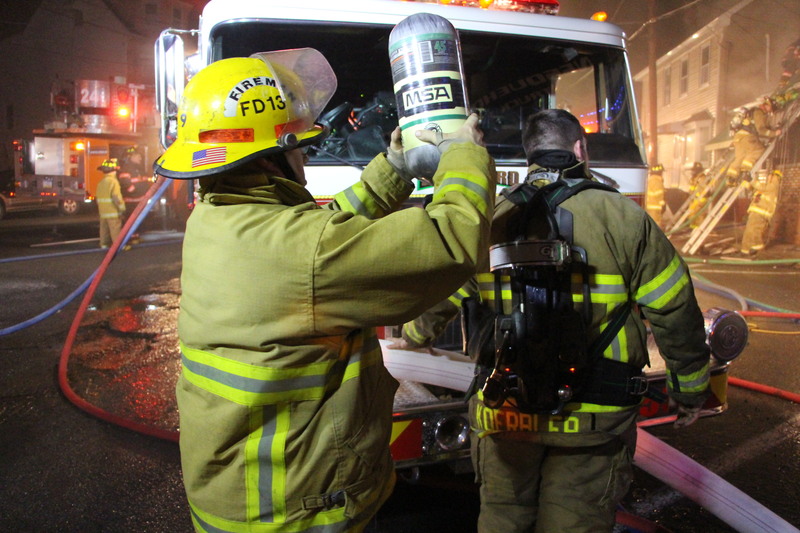 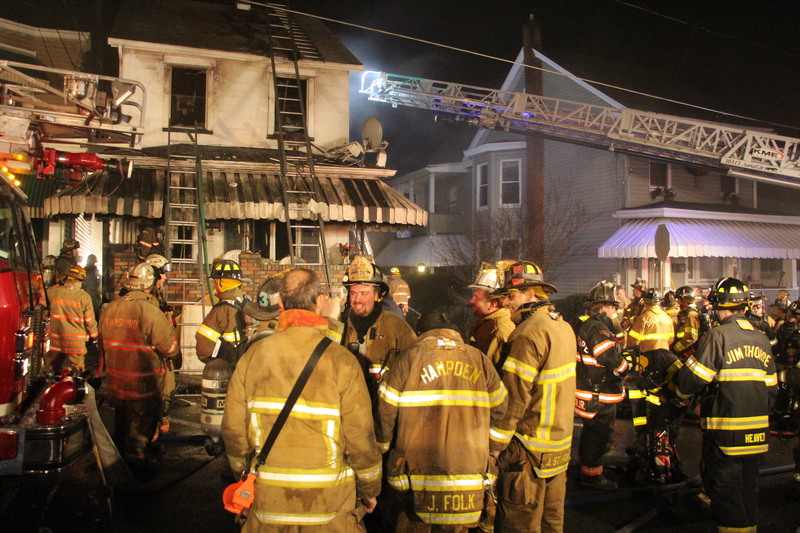 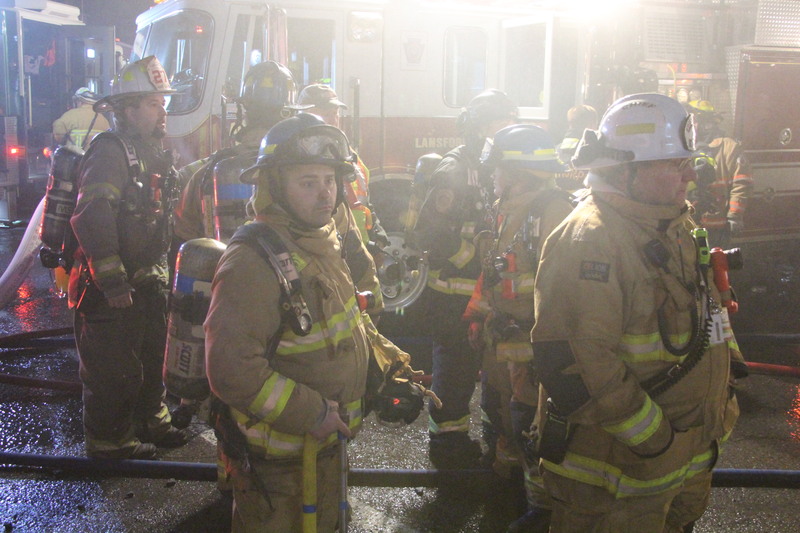 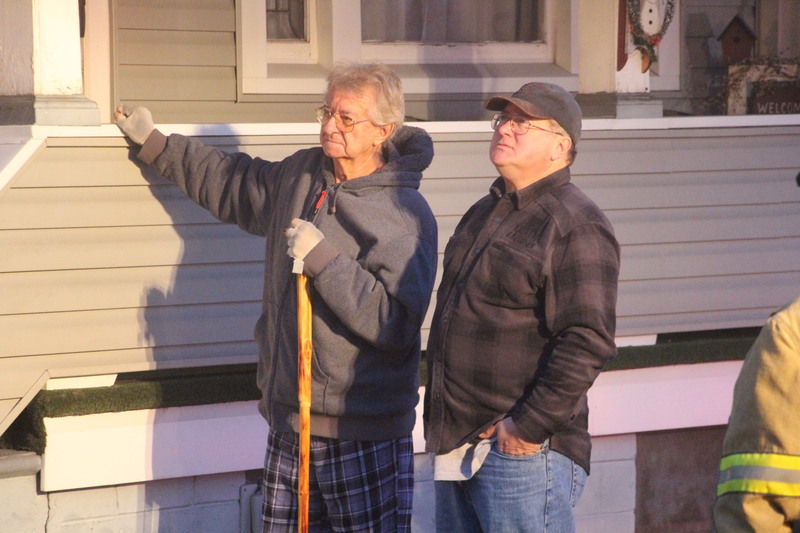 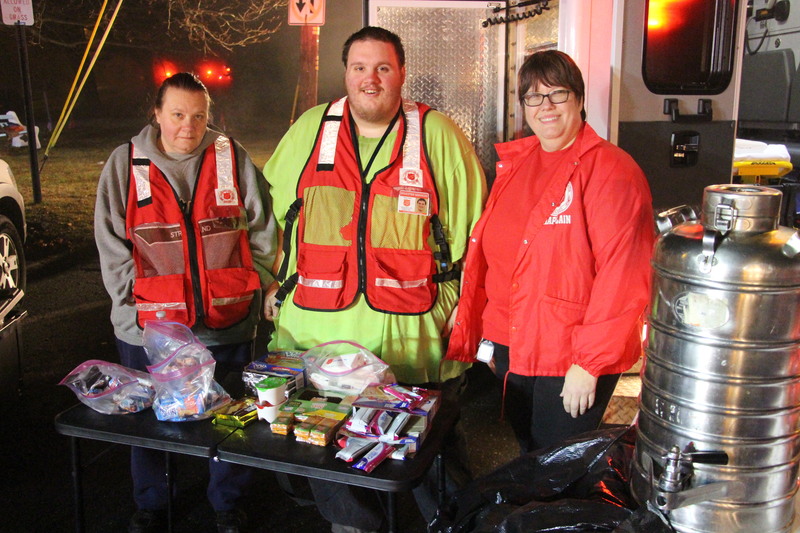 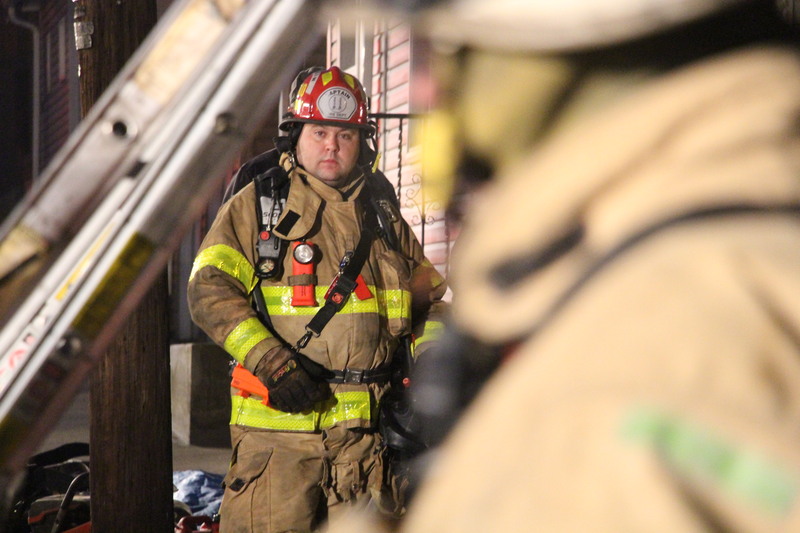 Emergency personnel from Carbon and Schuylkill counties were dispatched around 3:59 a.m. today to the area of 316 West Patterson Street in Lansford for a working structure fire. 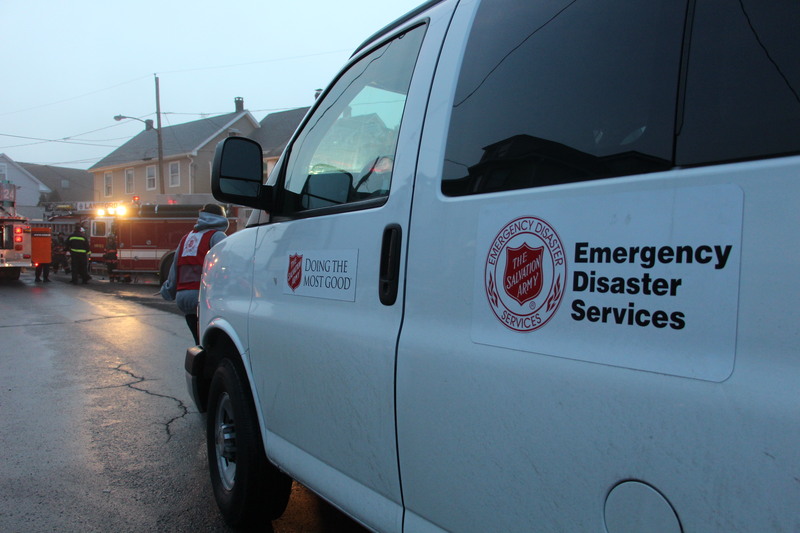 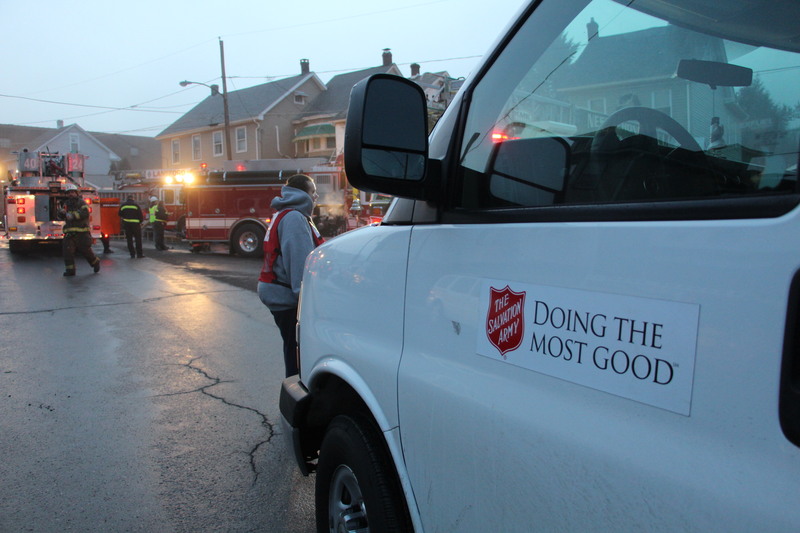 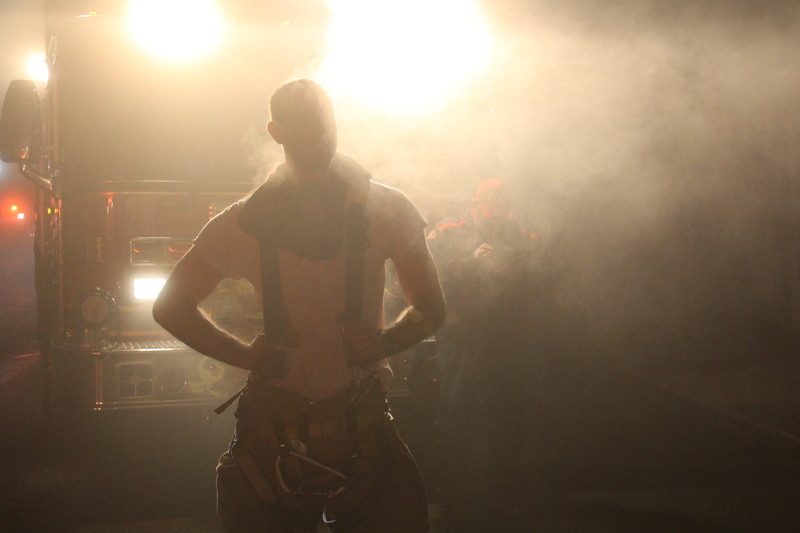 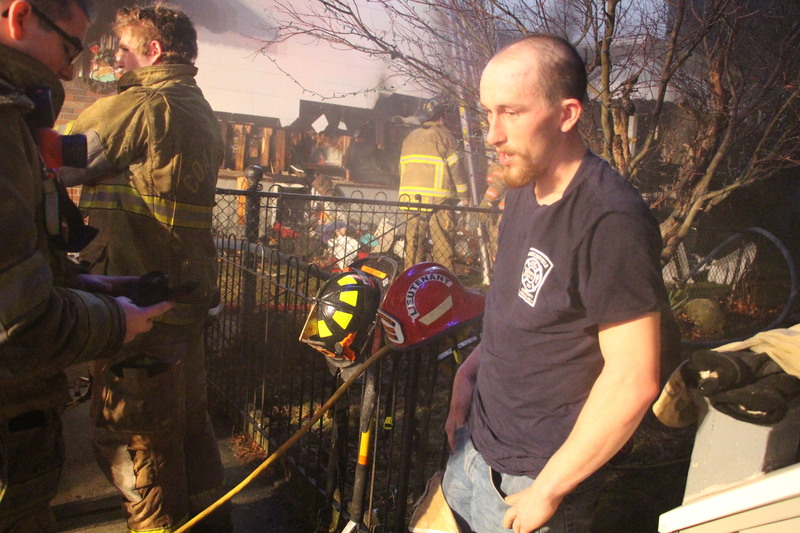 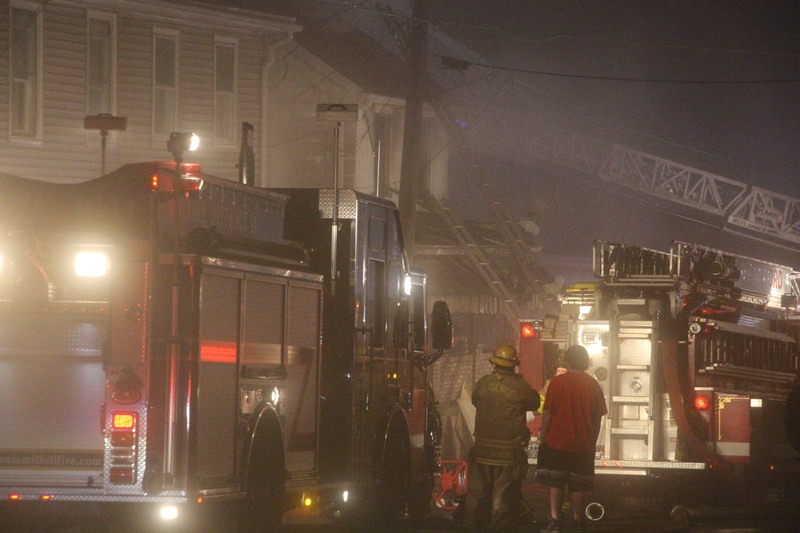 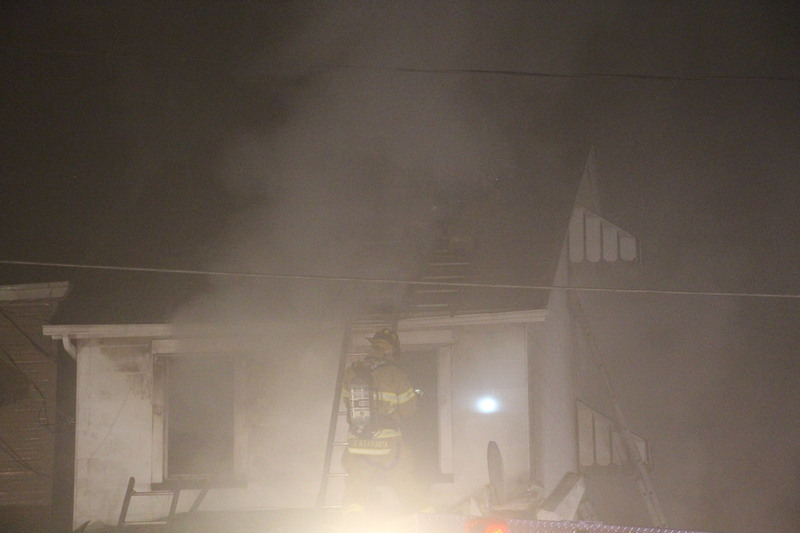 They arrived to see flames billowing out of the basement and the entire home filled with thick smoke. 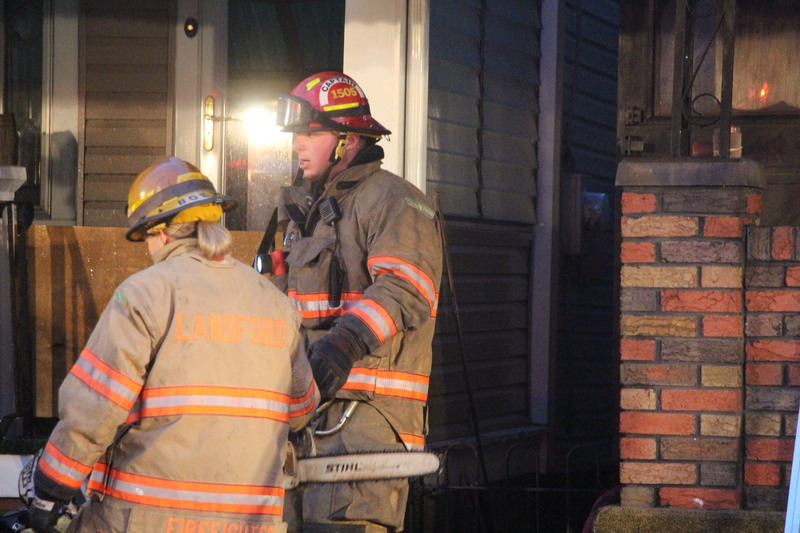 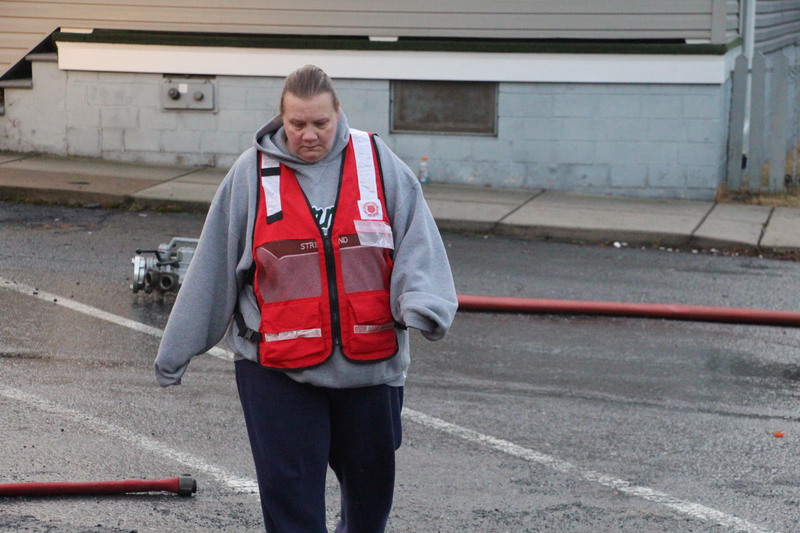 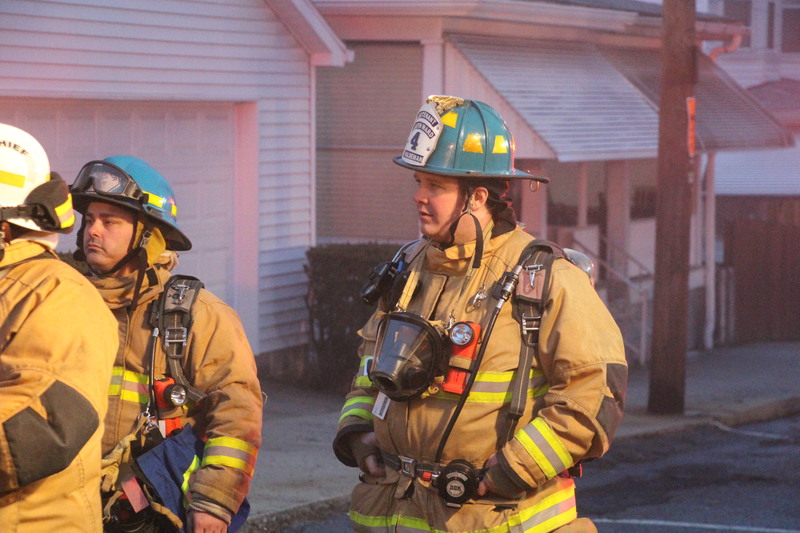 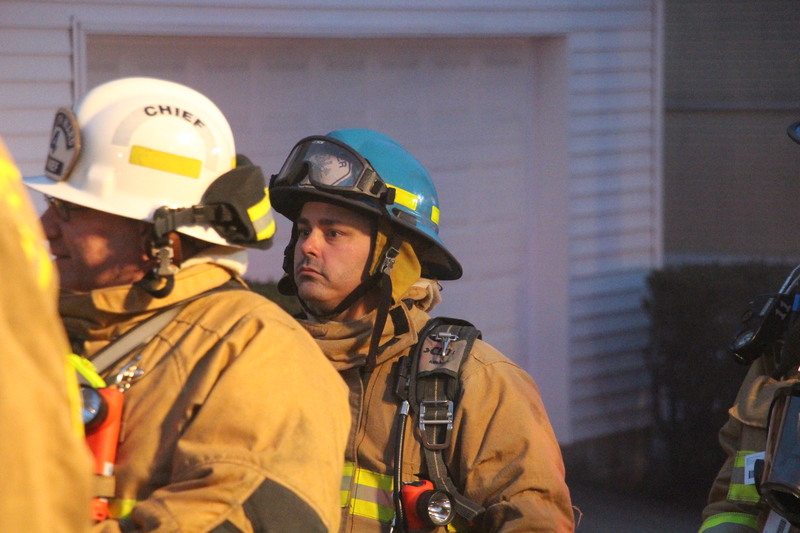 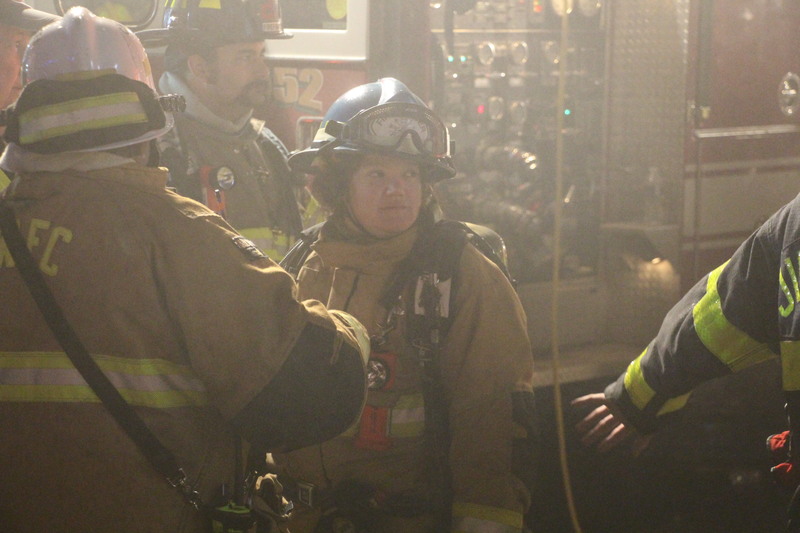 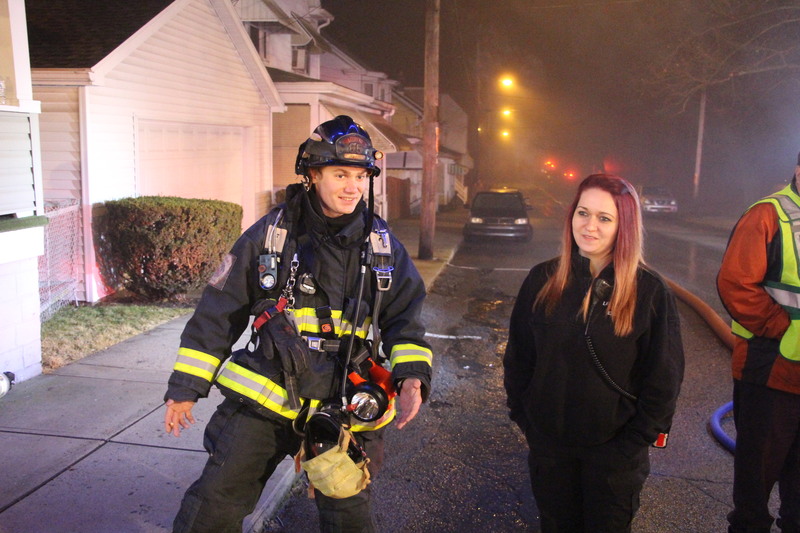 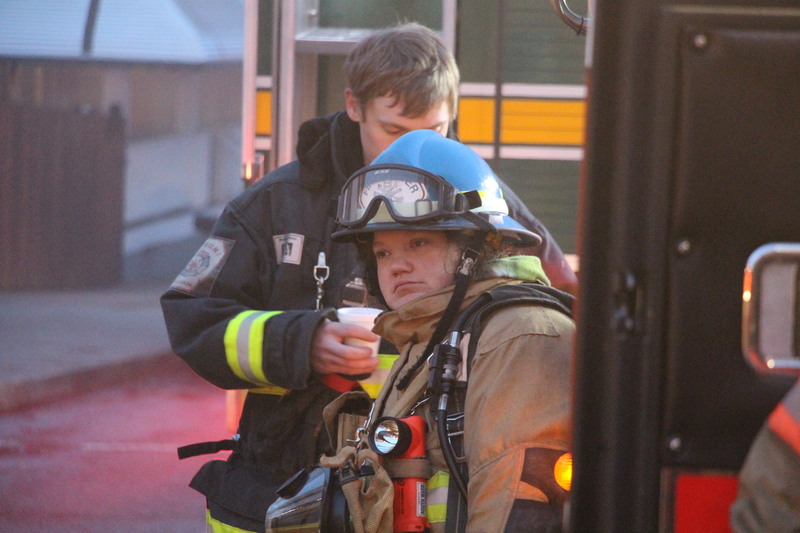 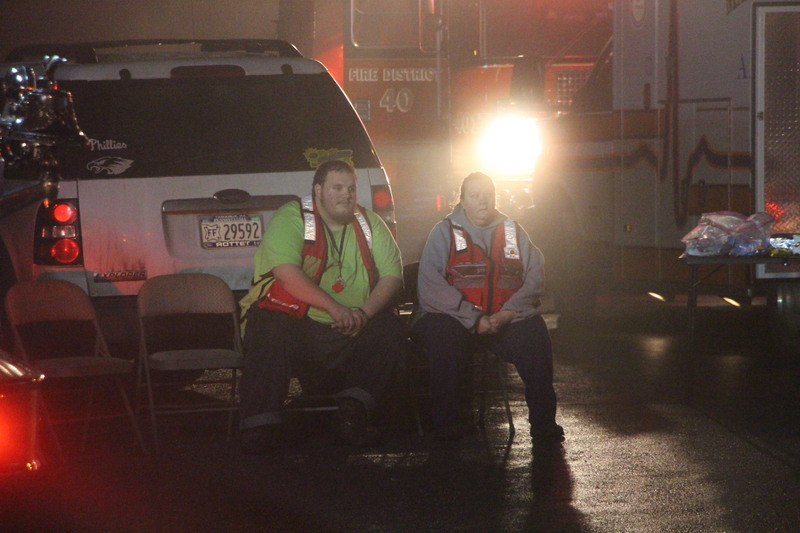 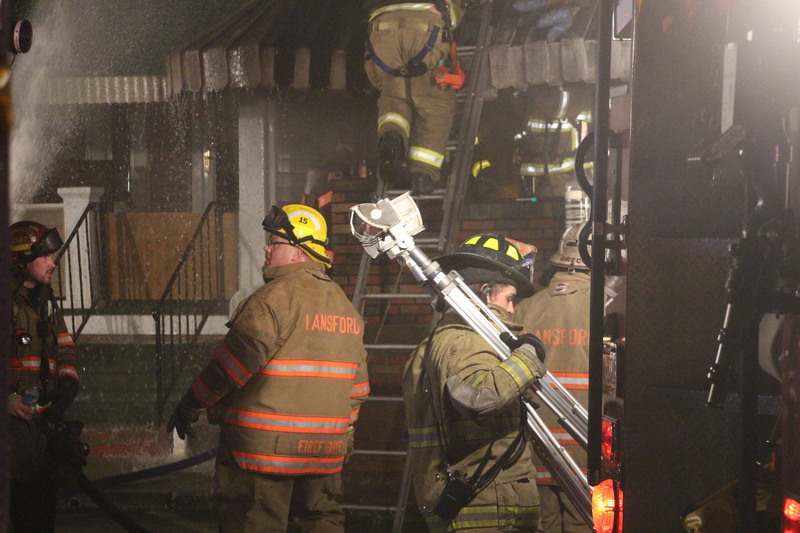 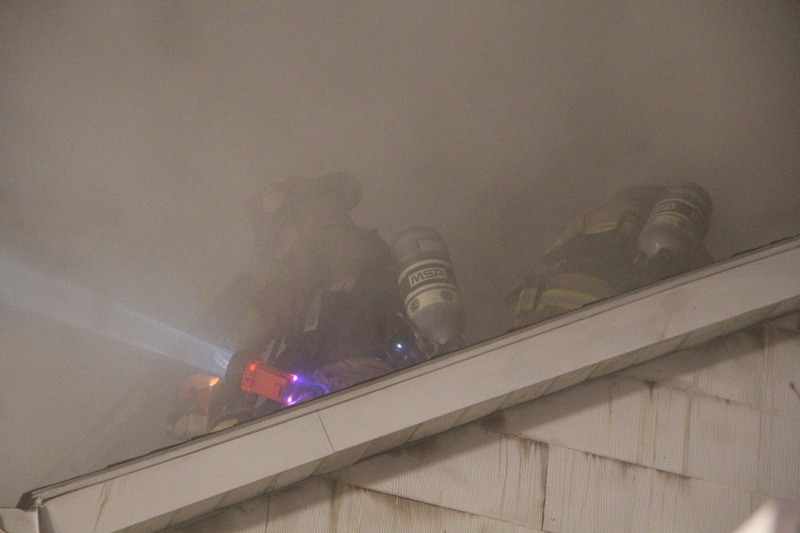 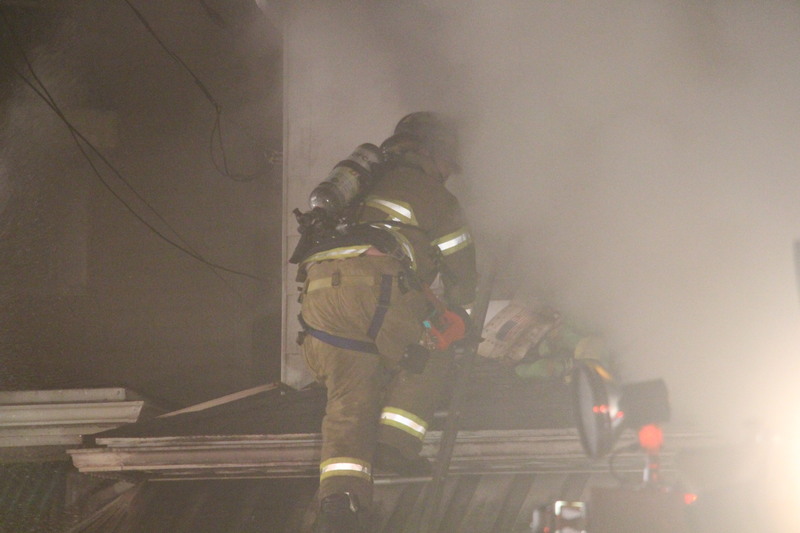 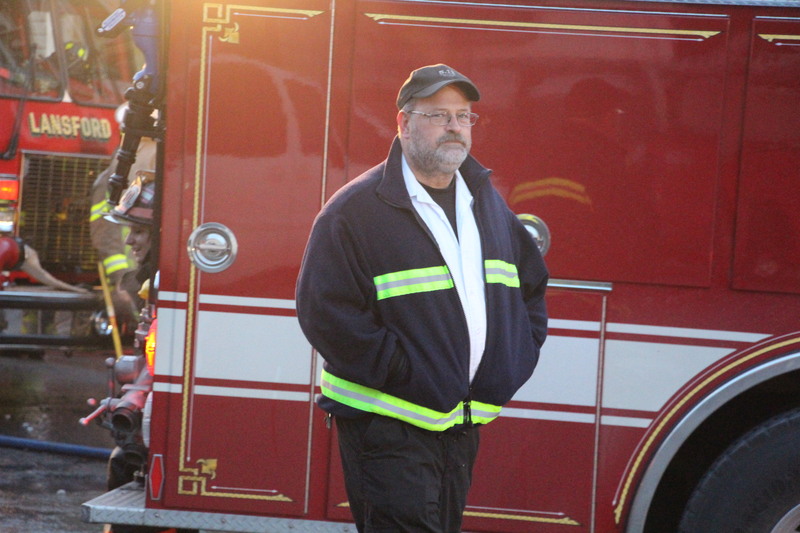 The female occupant of the property was not at home when firefighters arrived. 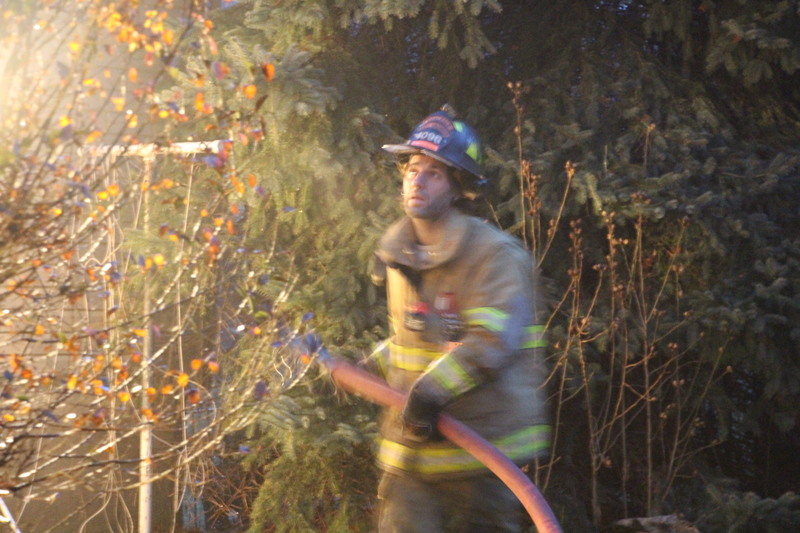 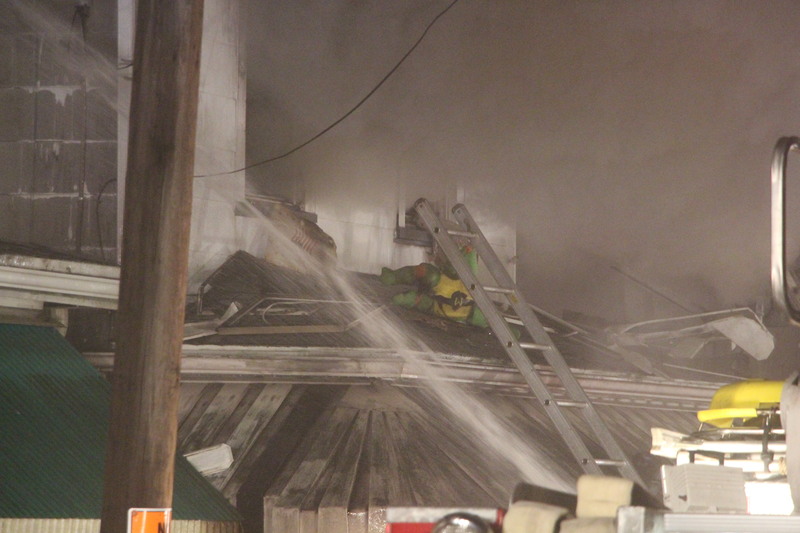 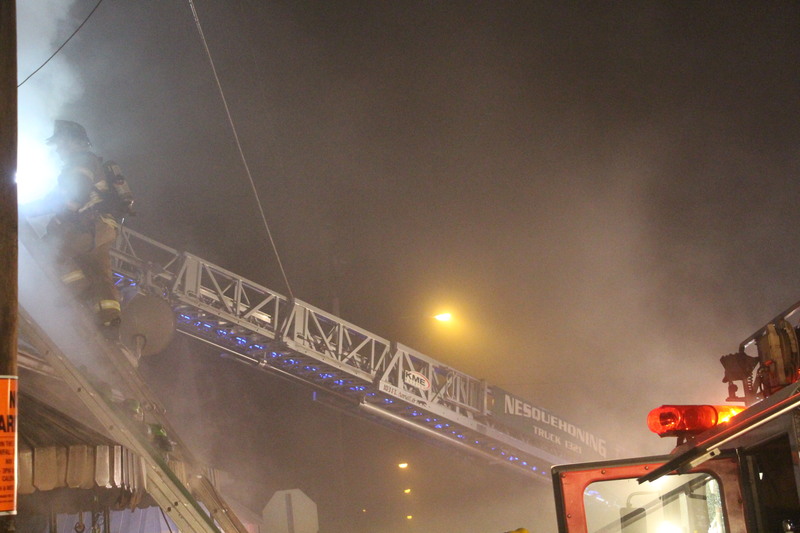 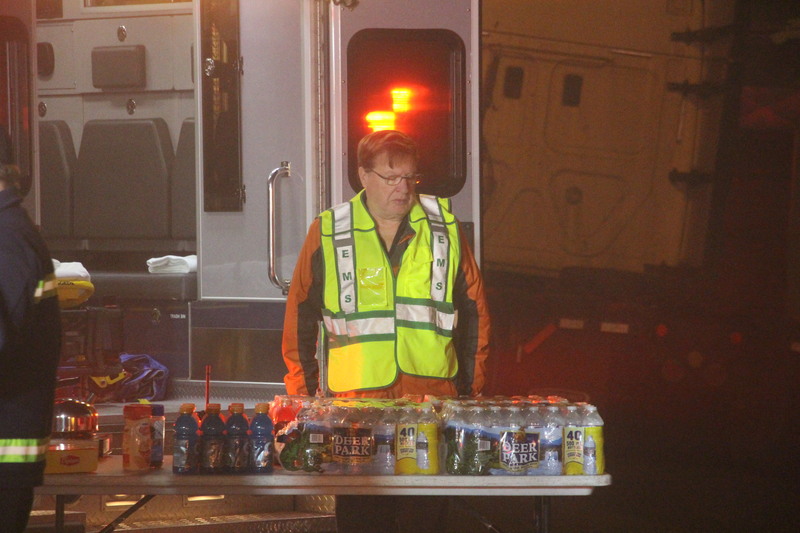 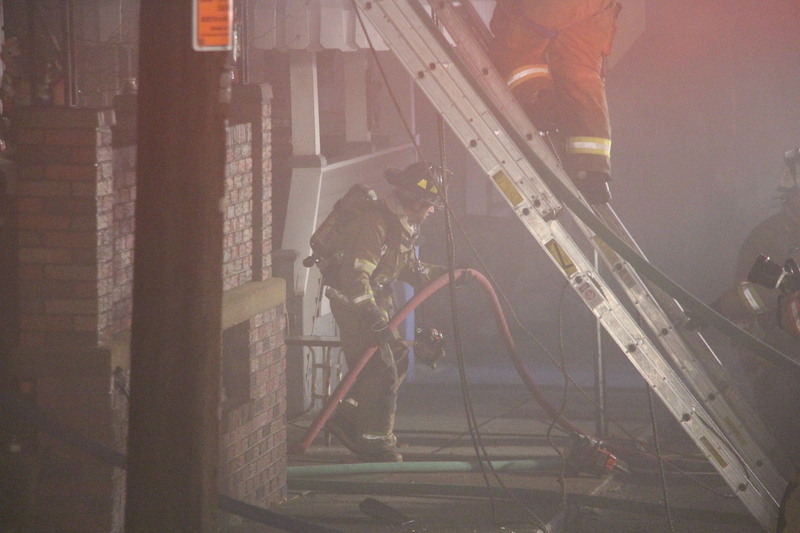 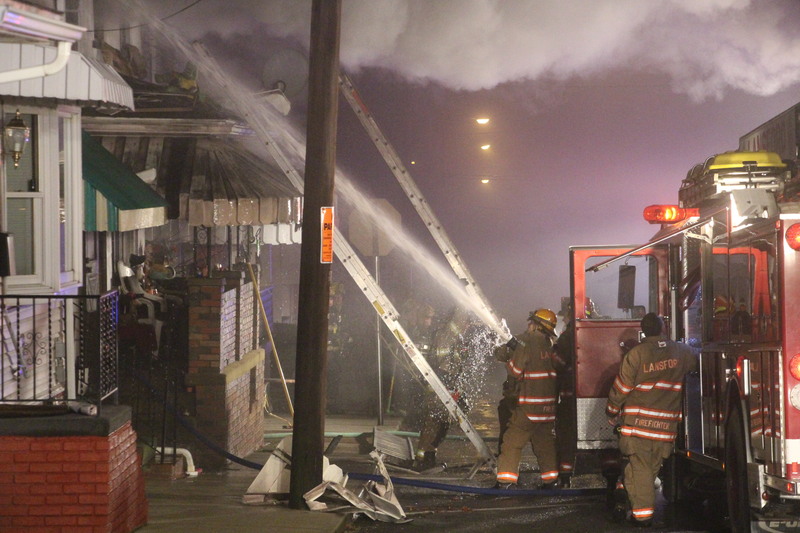 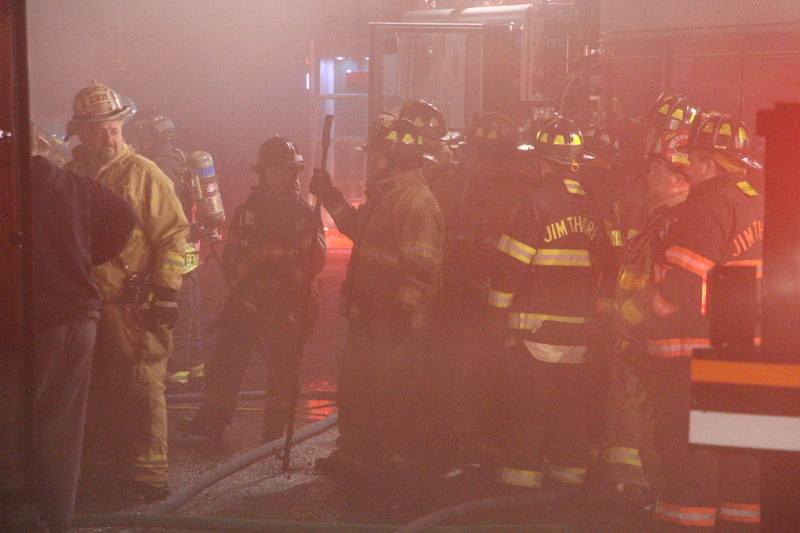 It took about four hours to quell the fire and hidden hot spots. 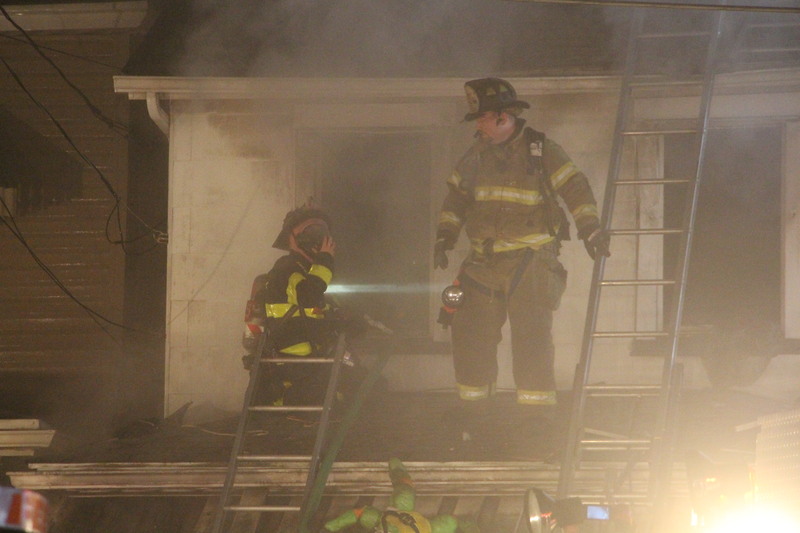 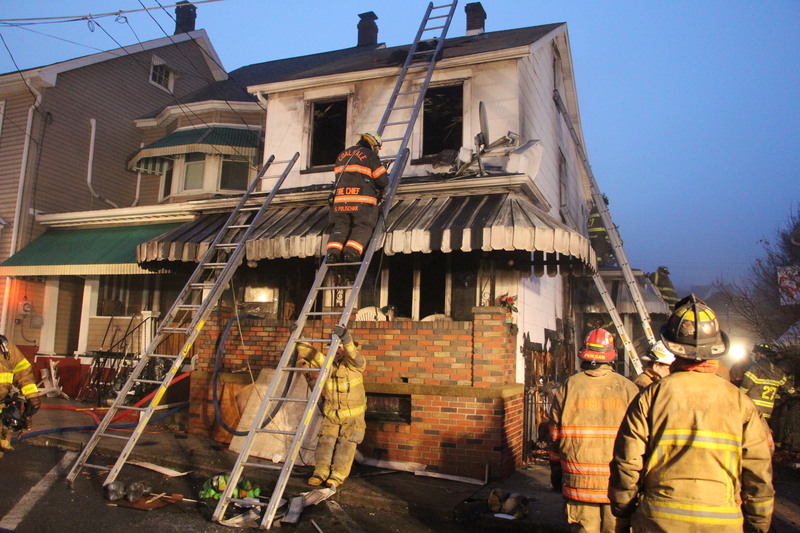 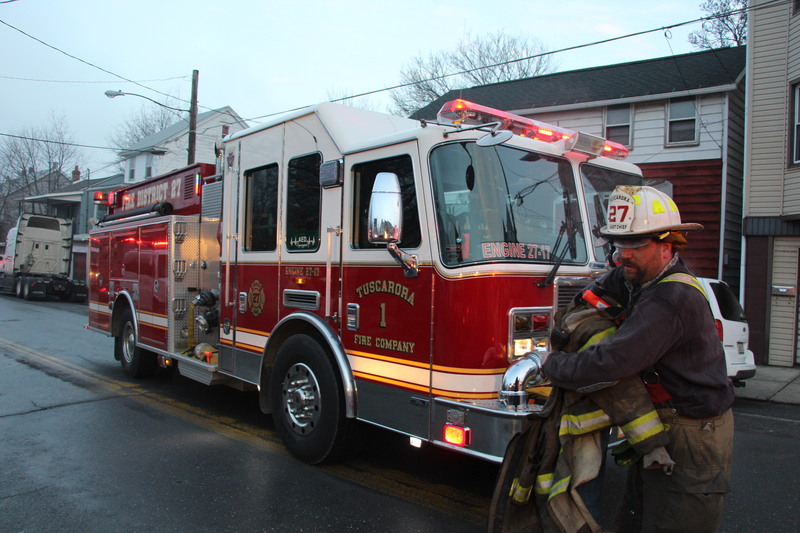 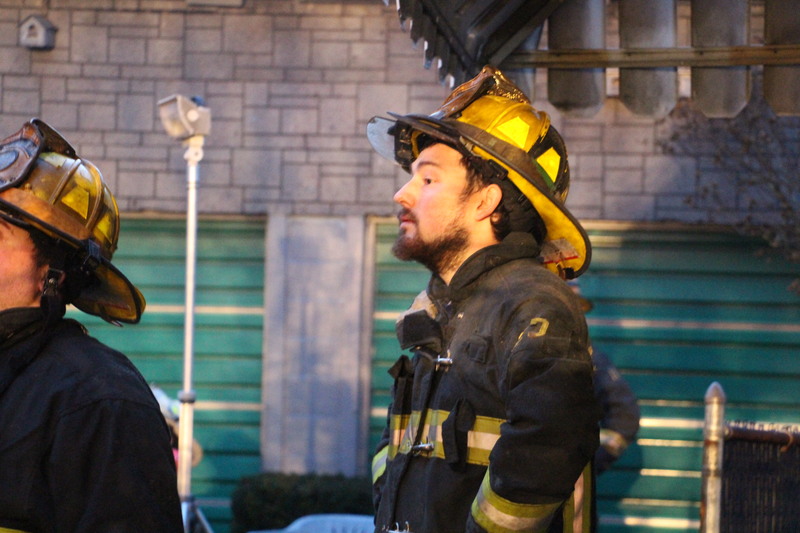 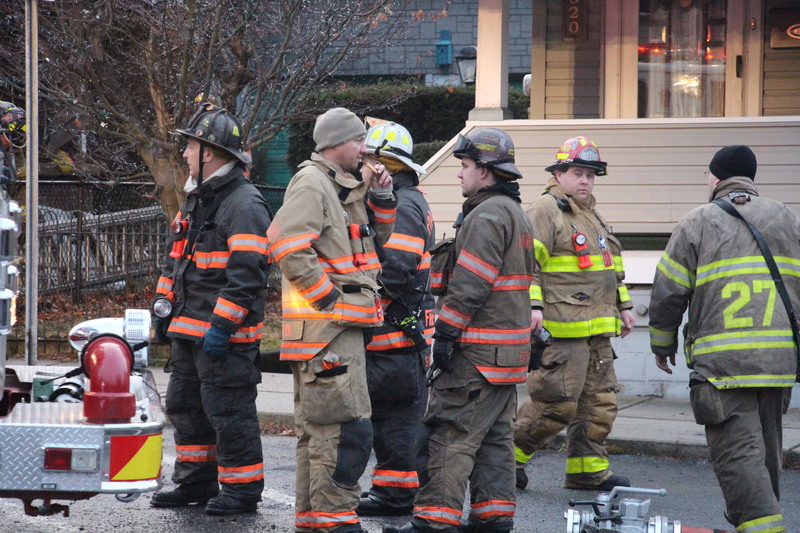 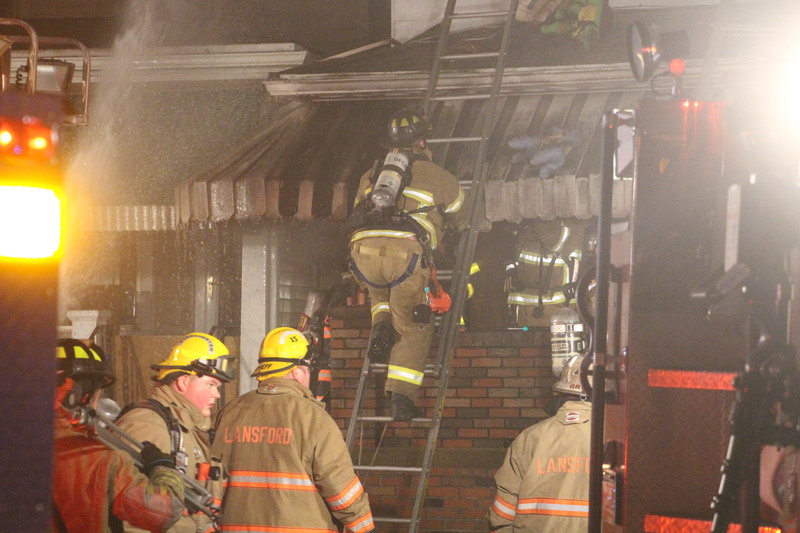 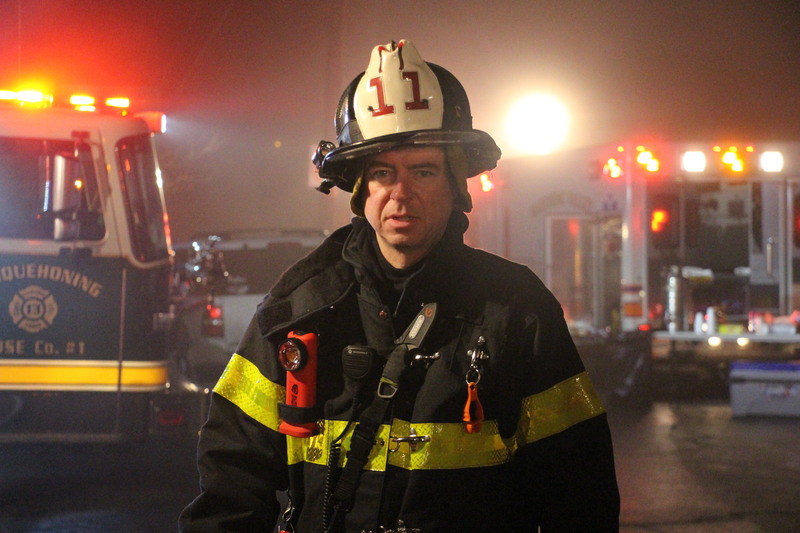 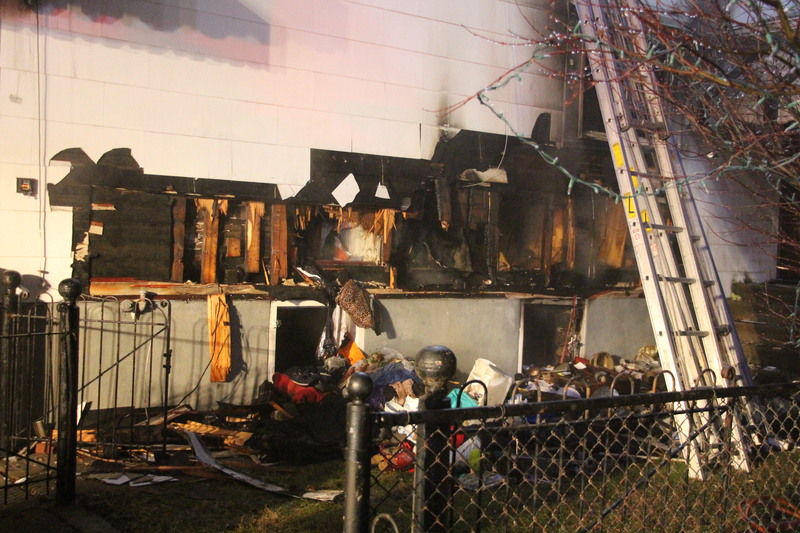 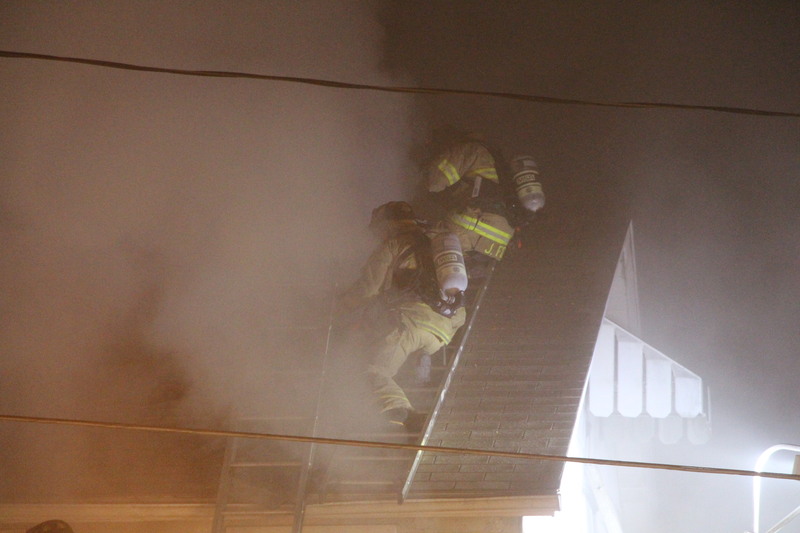 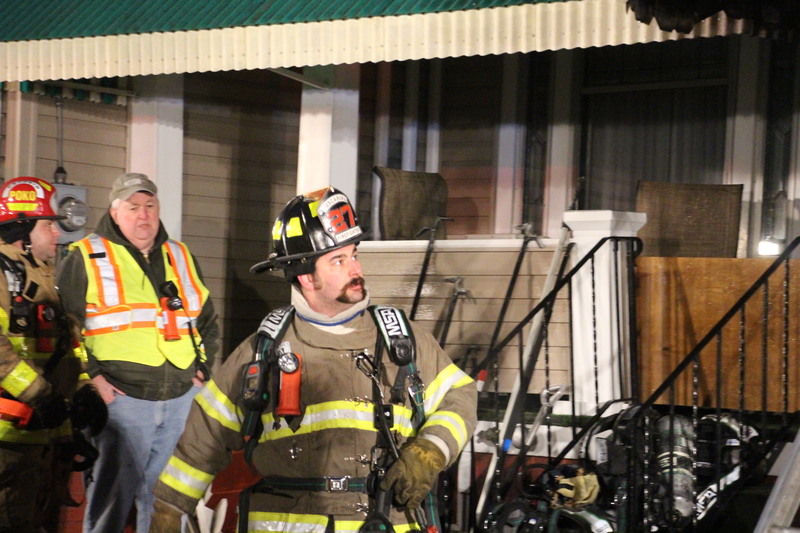 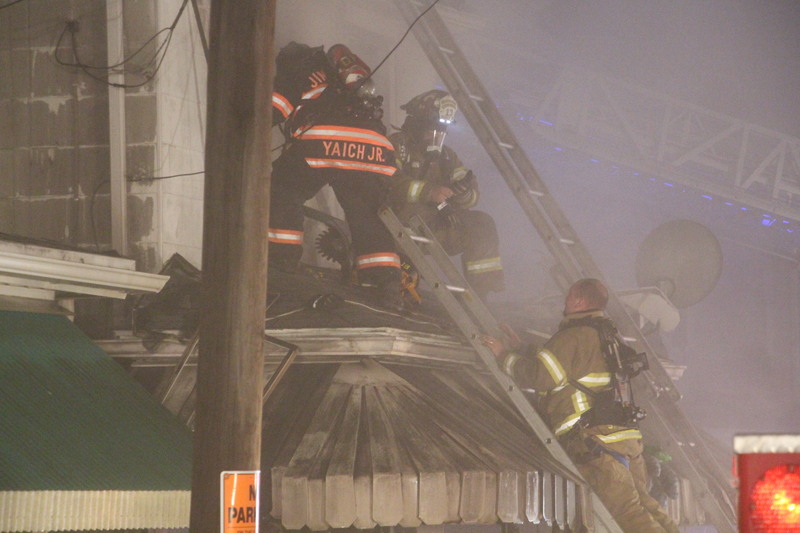 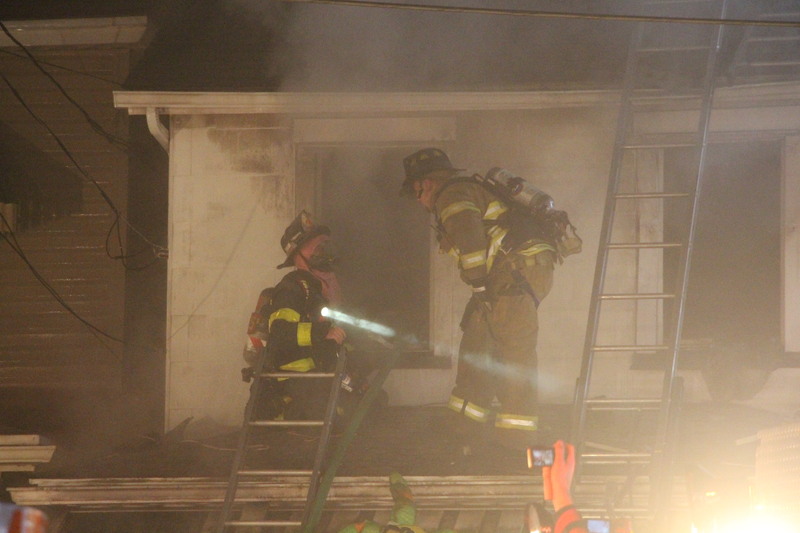 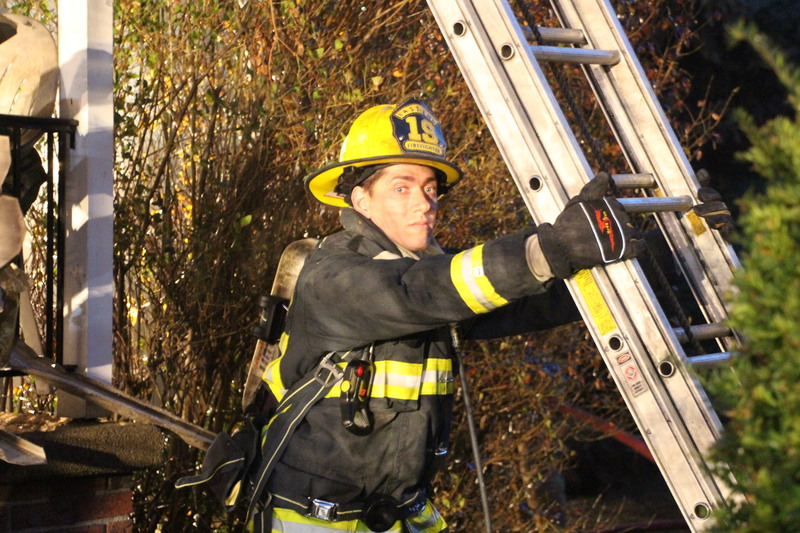 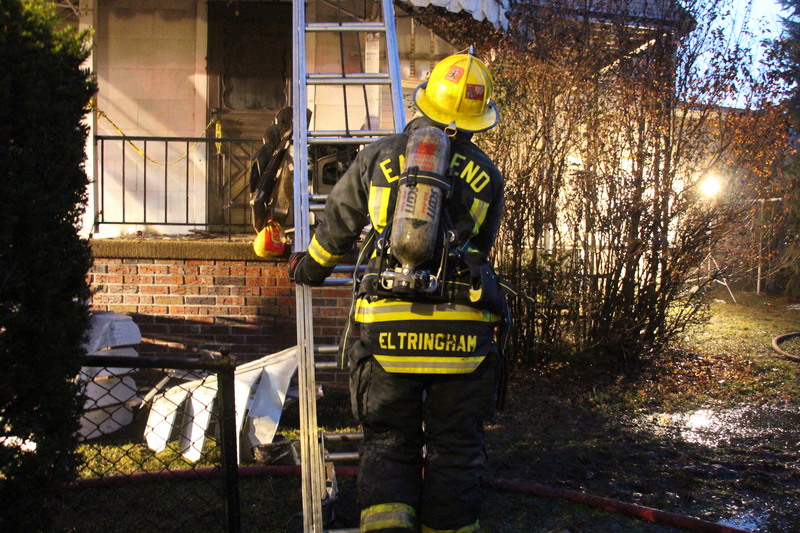 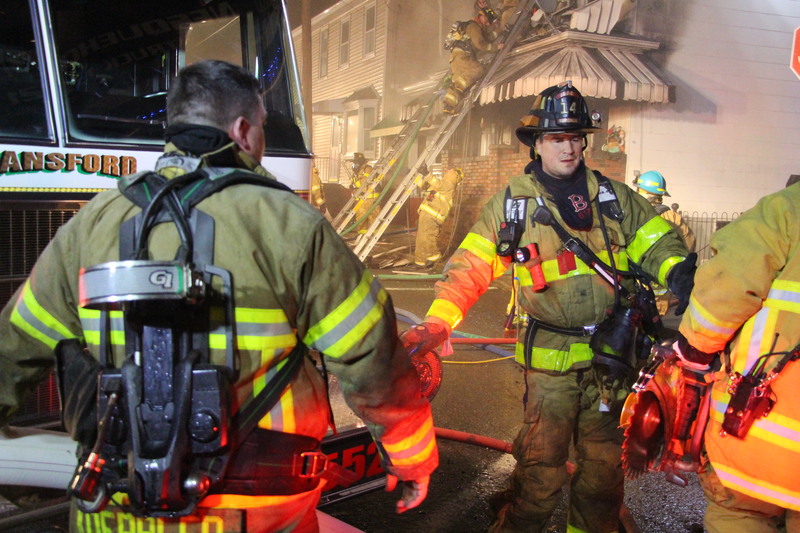 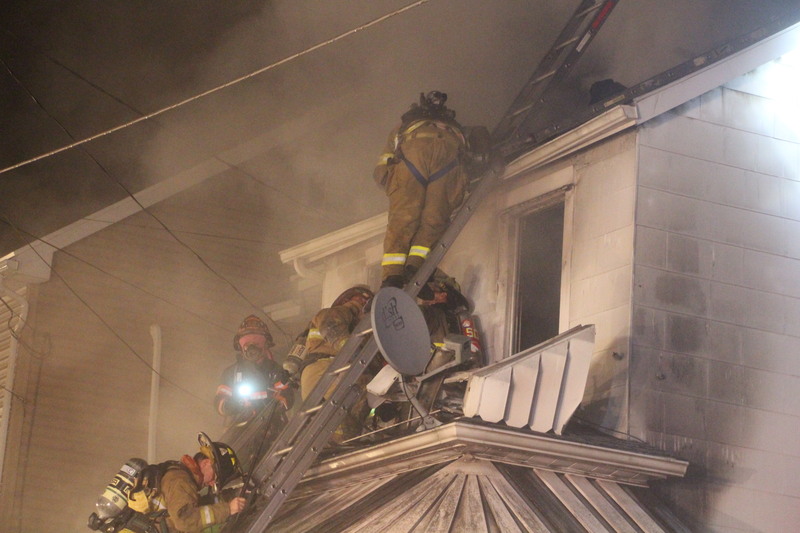 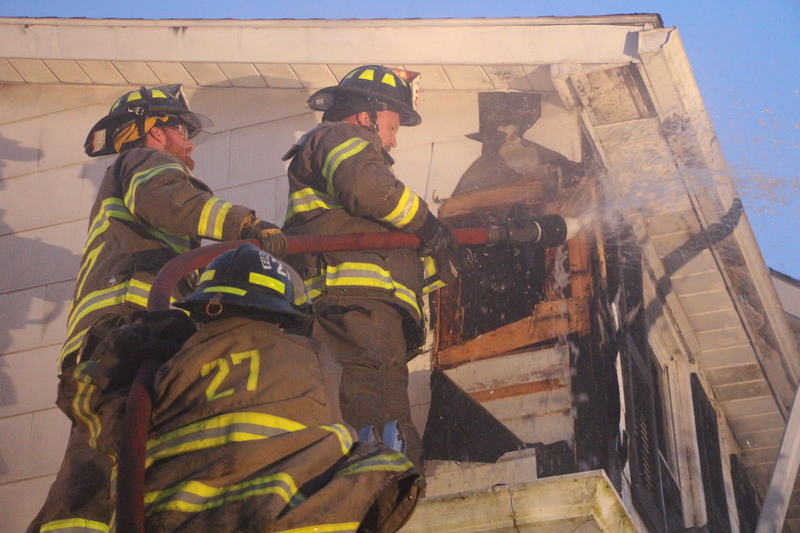 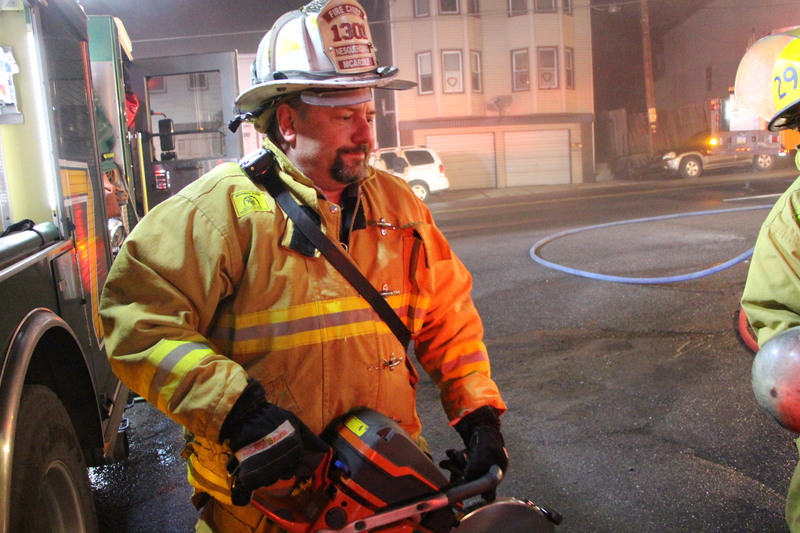 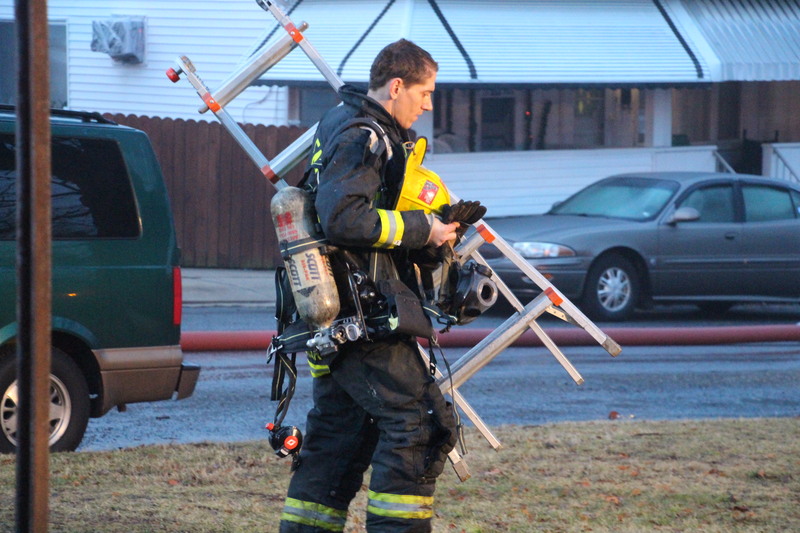 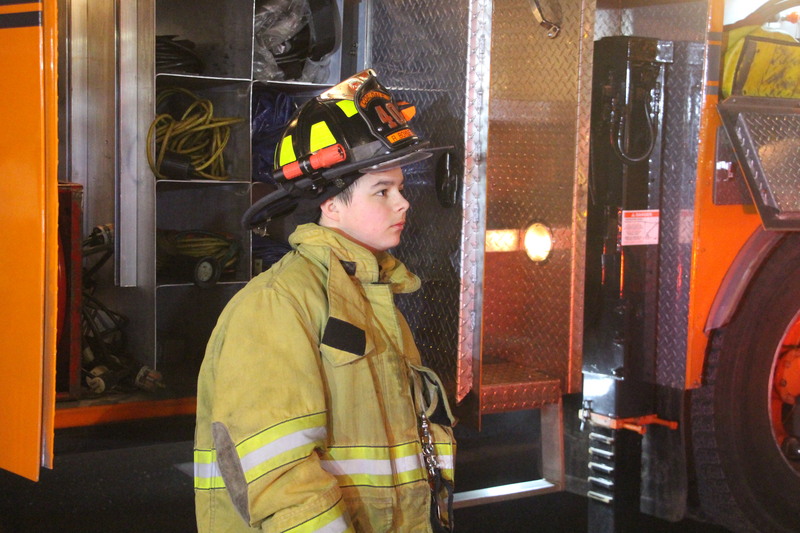 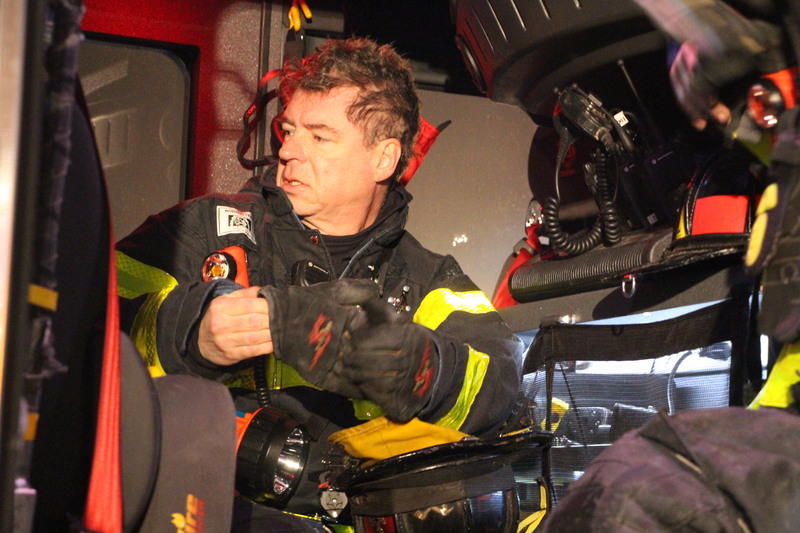 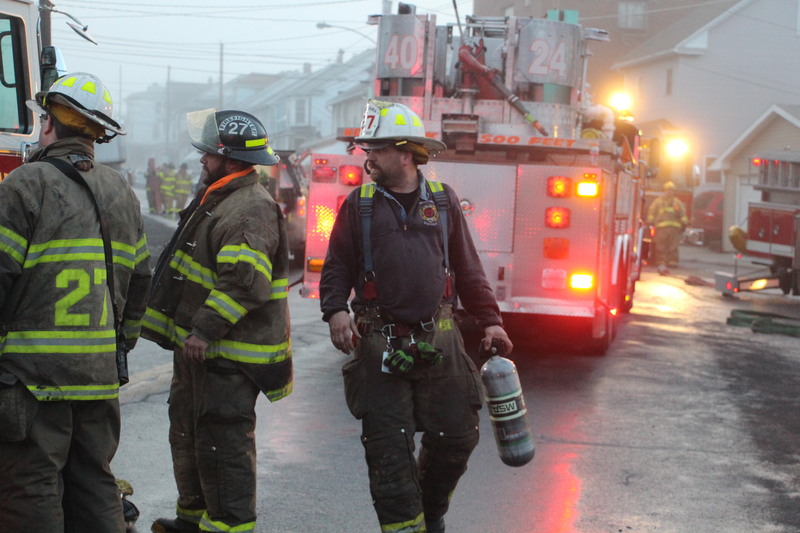 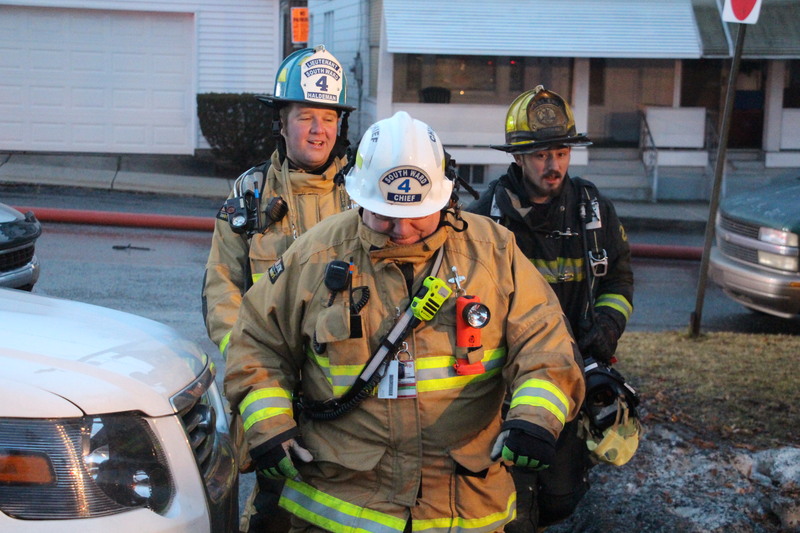 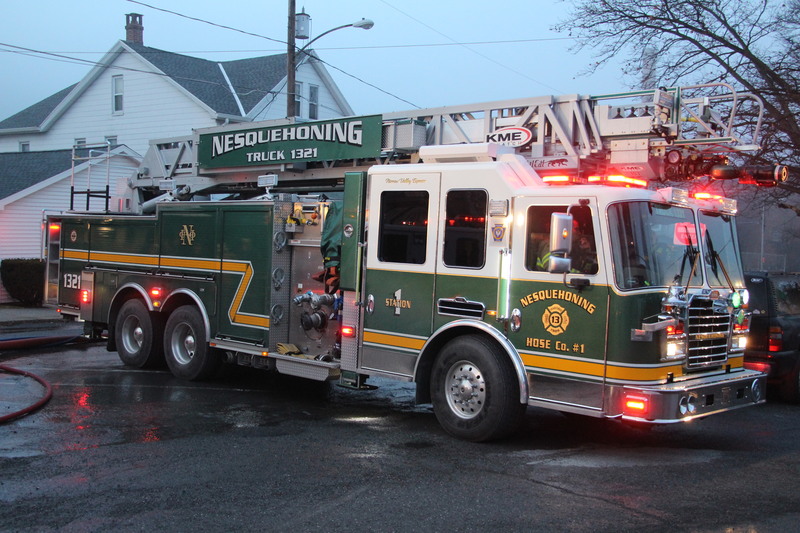 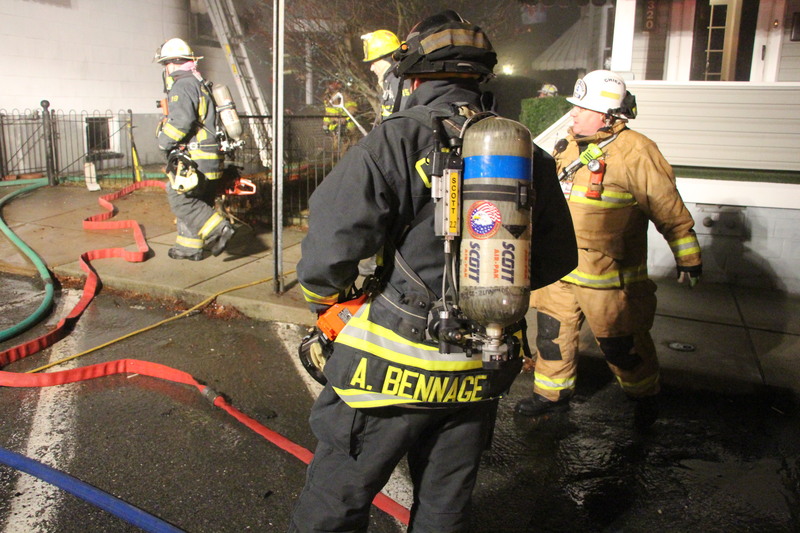 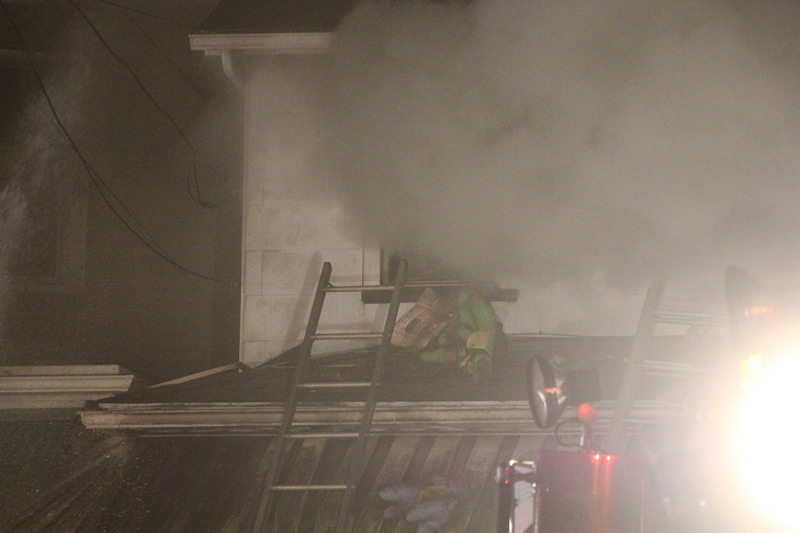 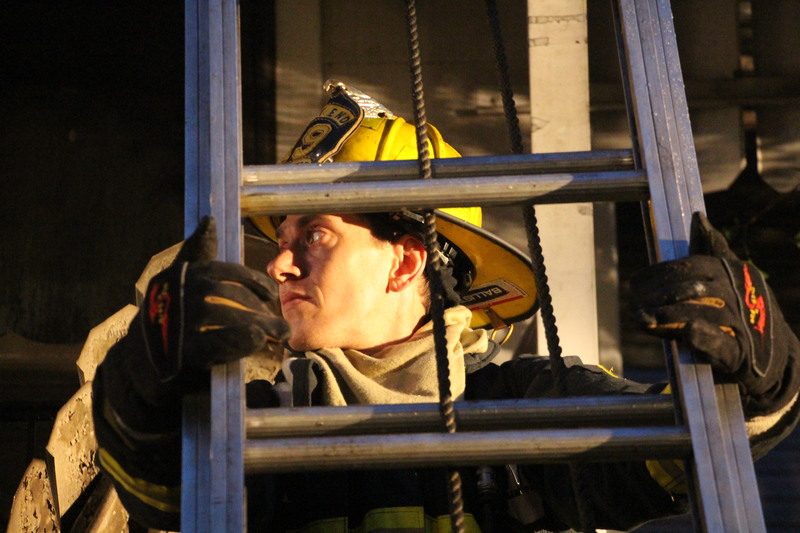 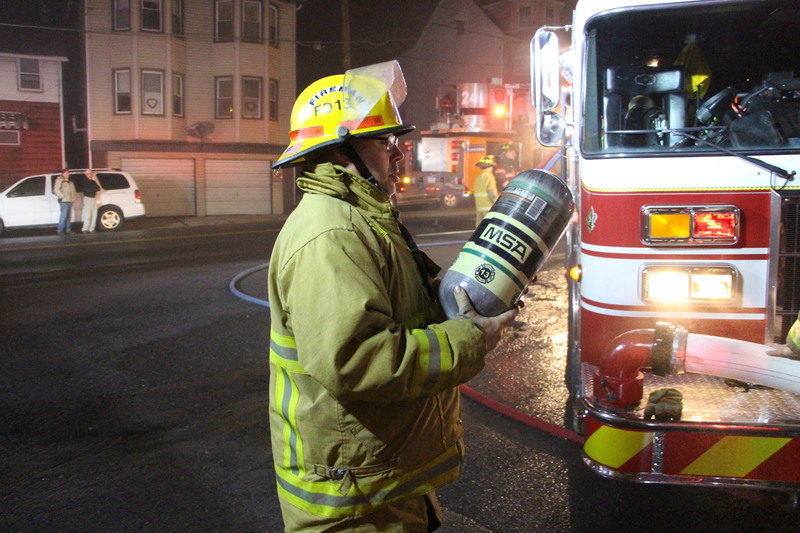 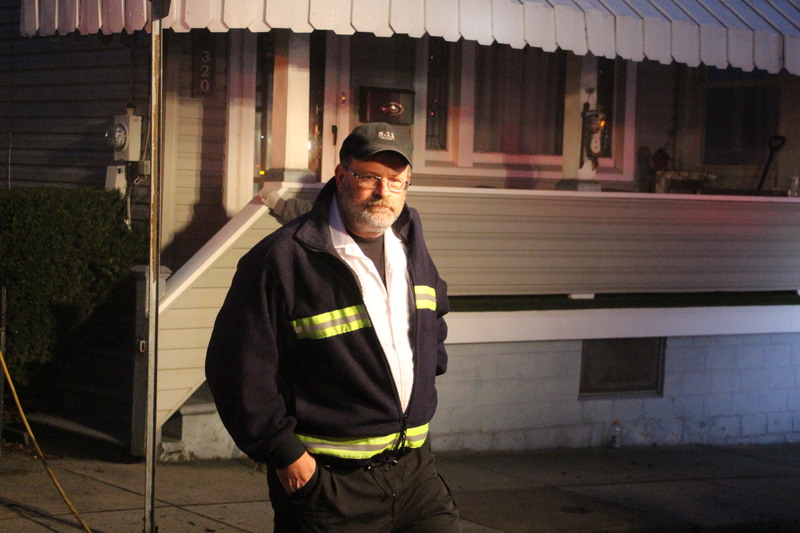 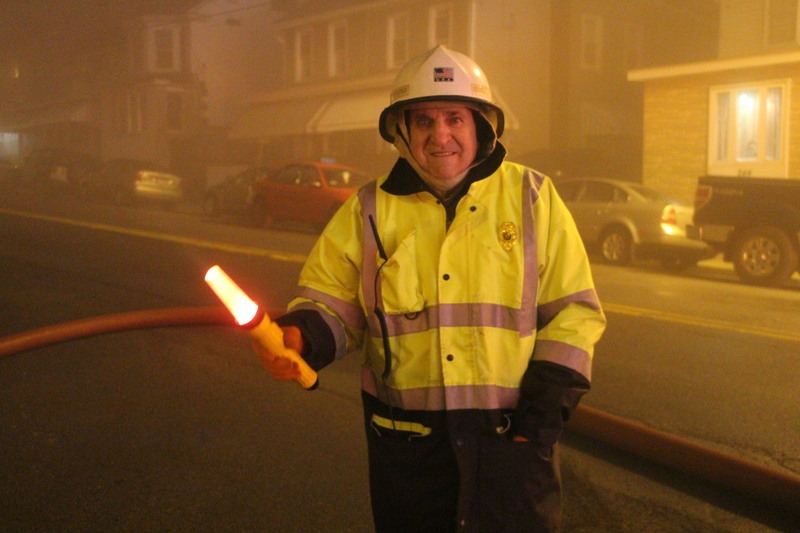 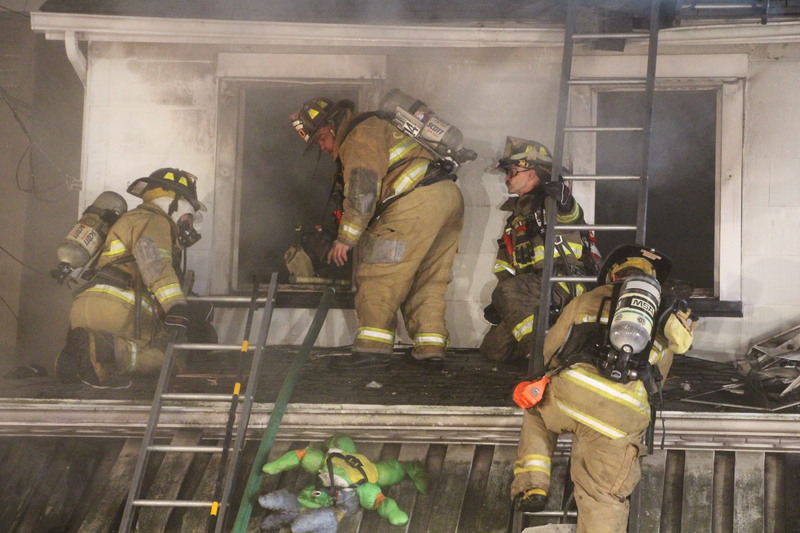 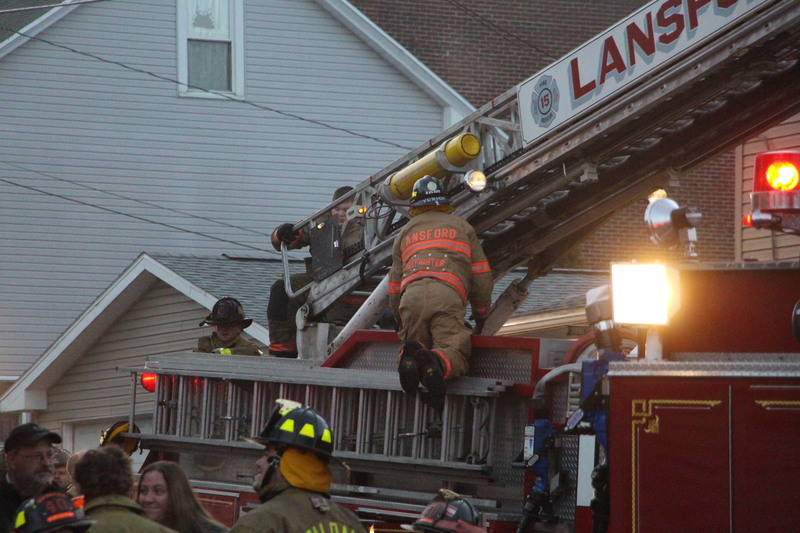 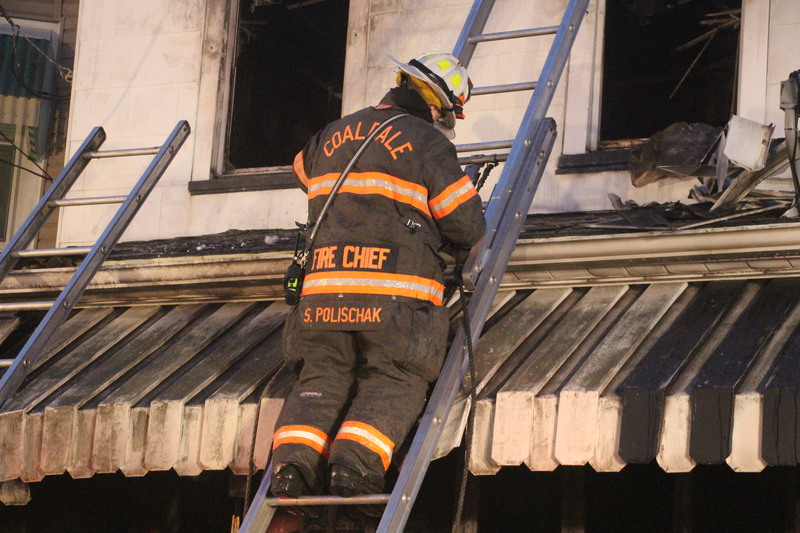 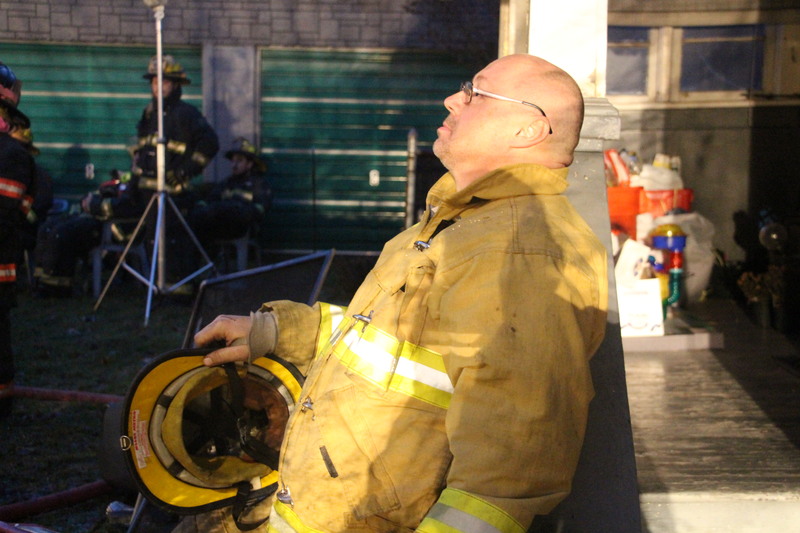 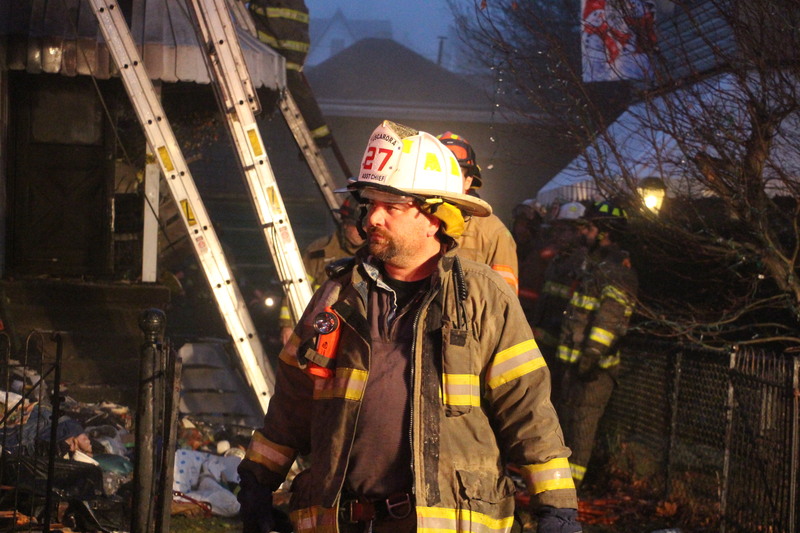 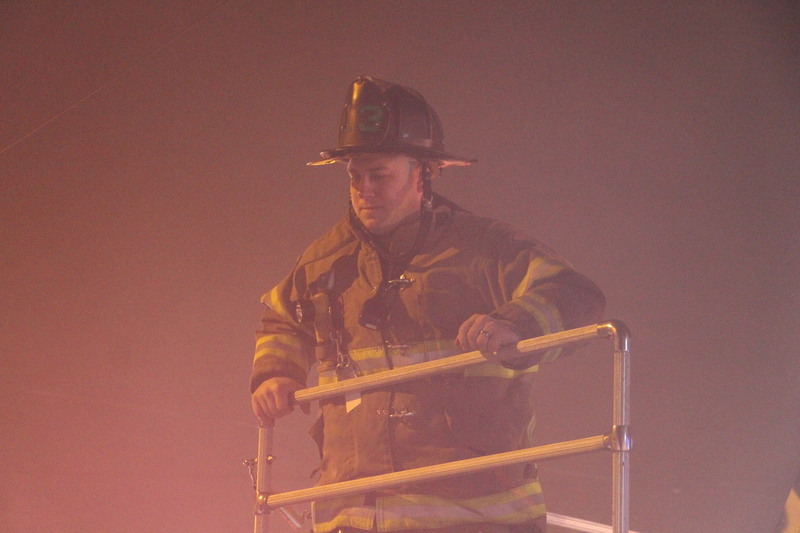 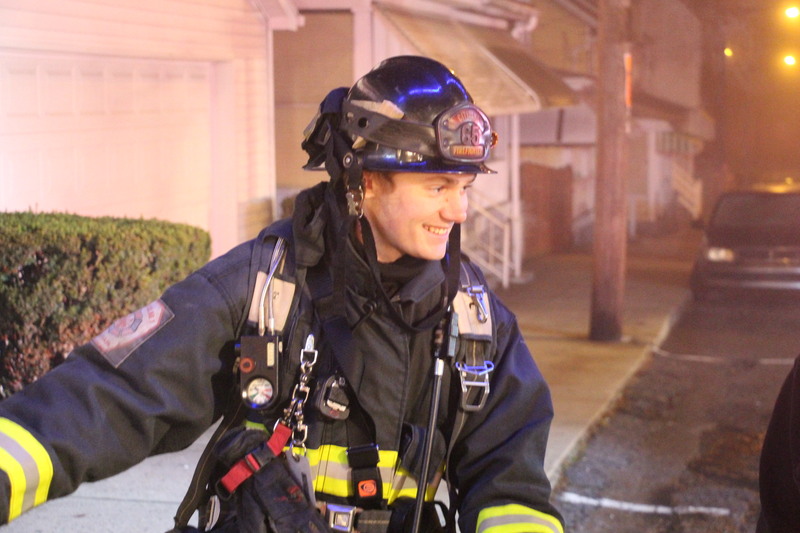 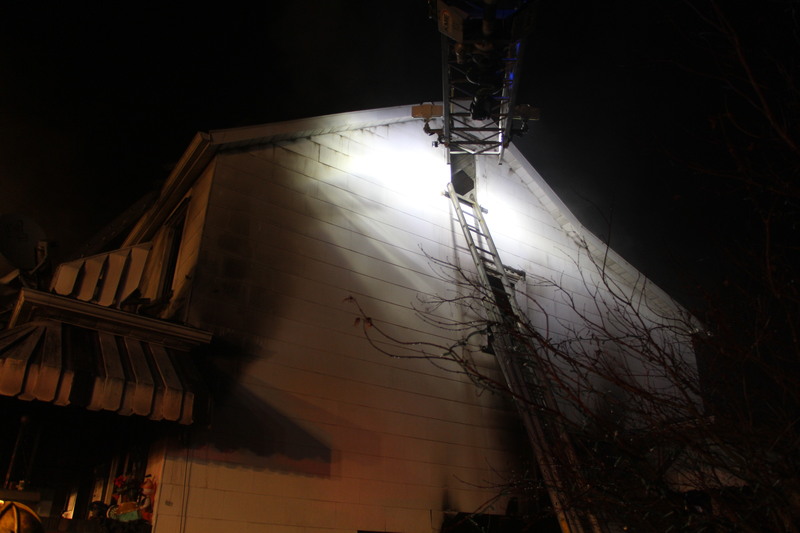 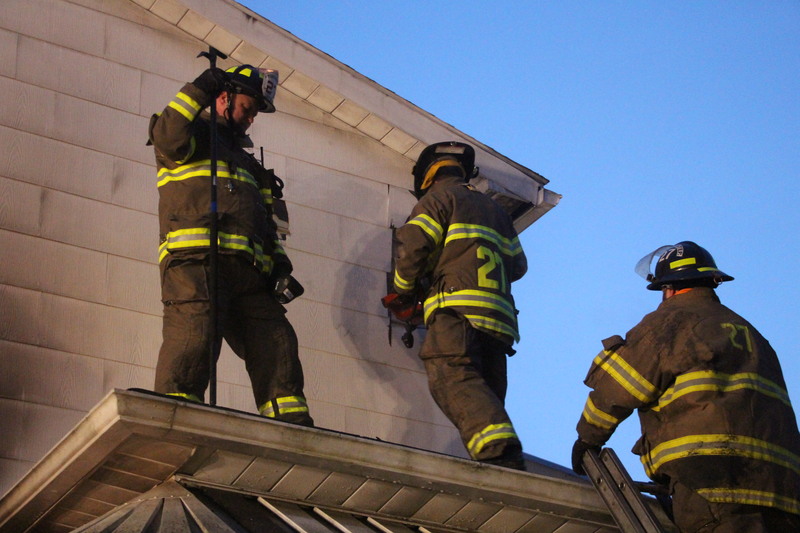 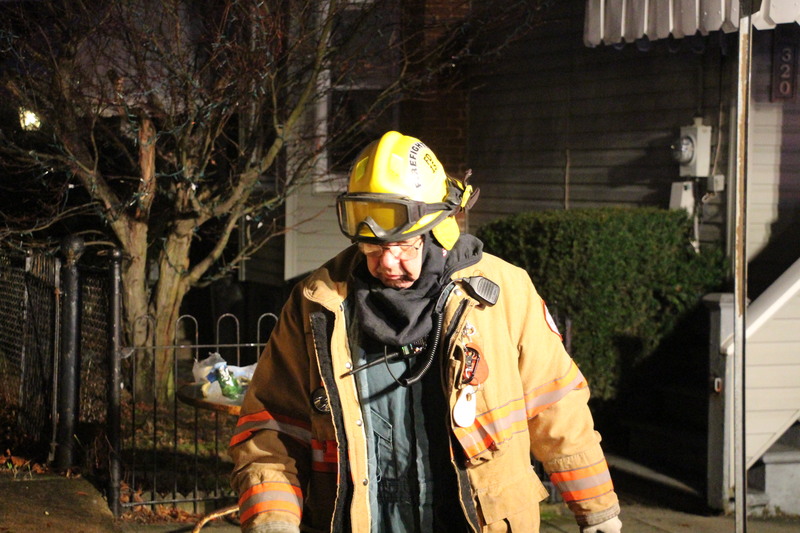 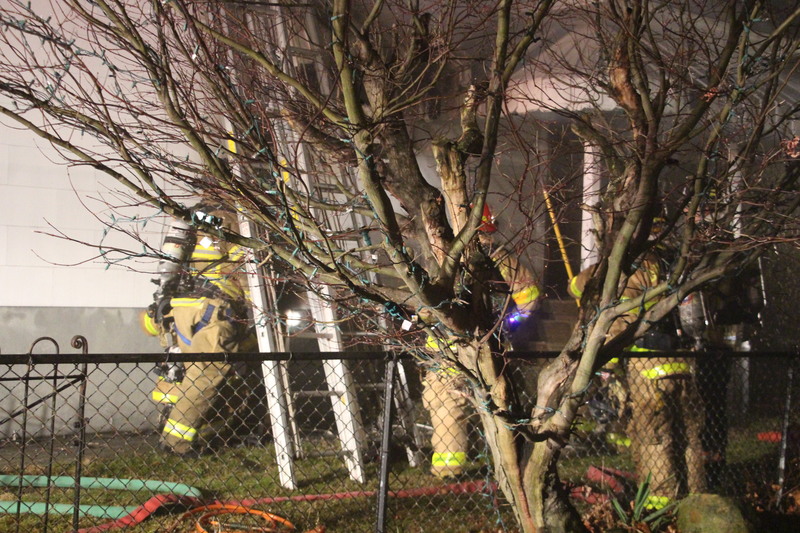 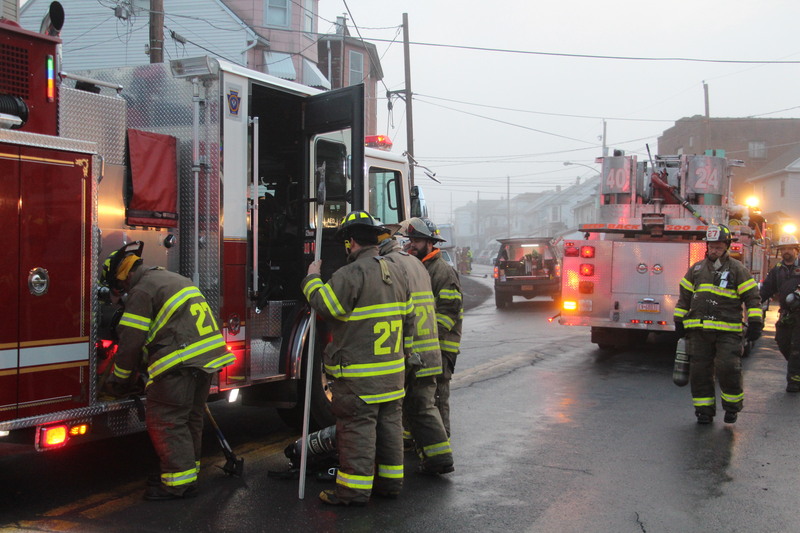 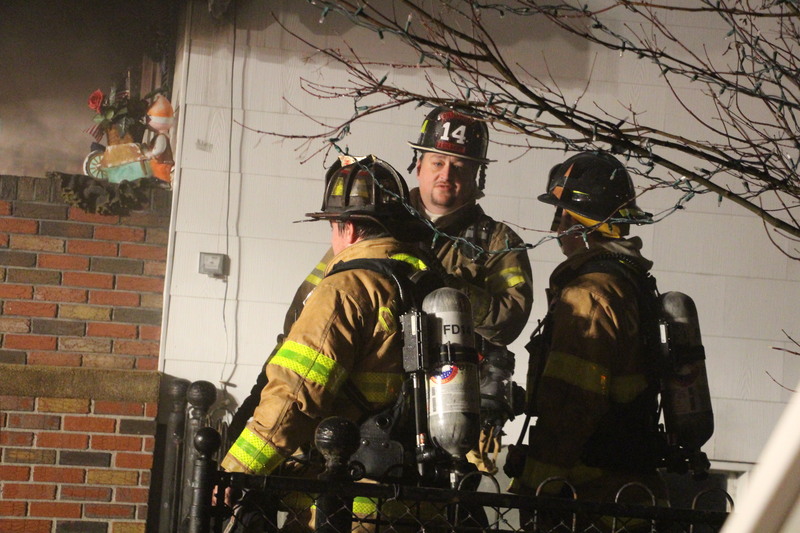 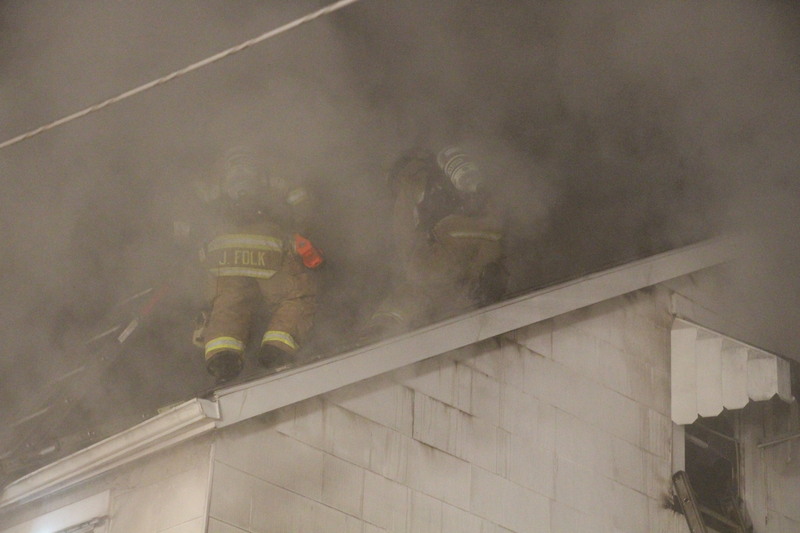 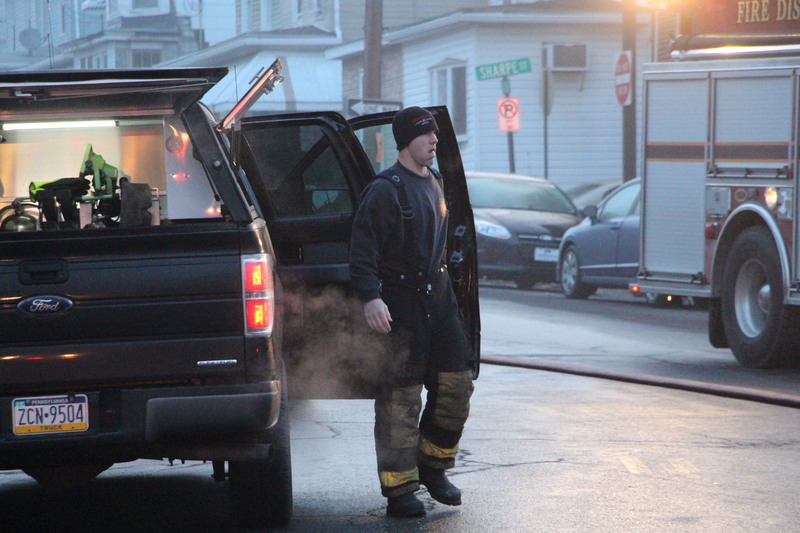 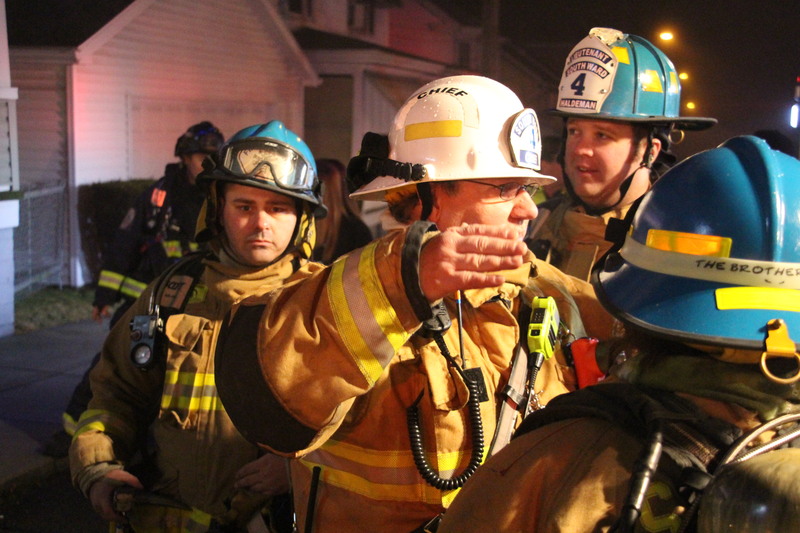 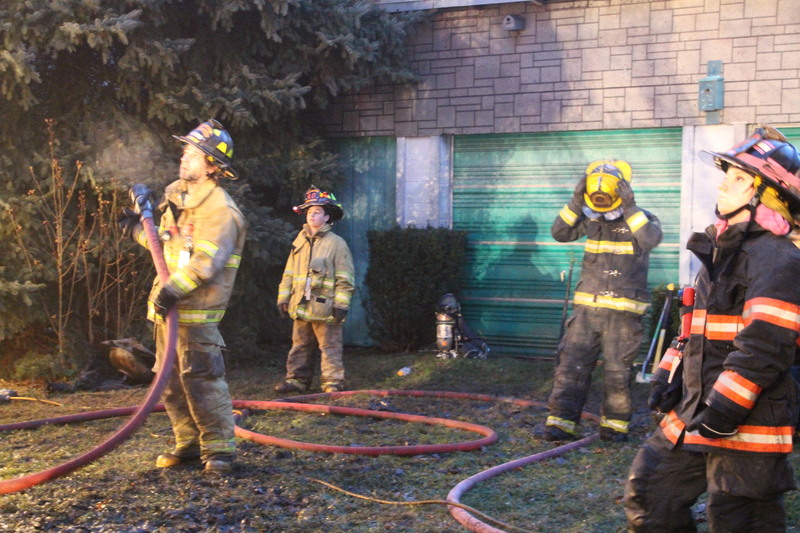 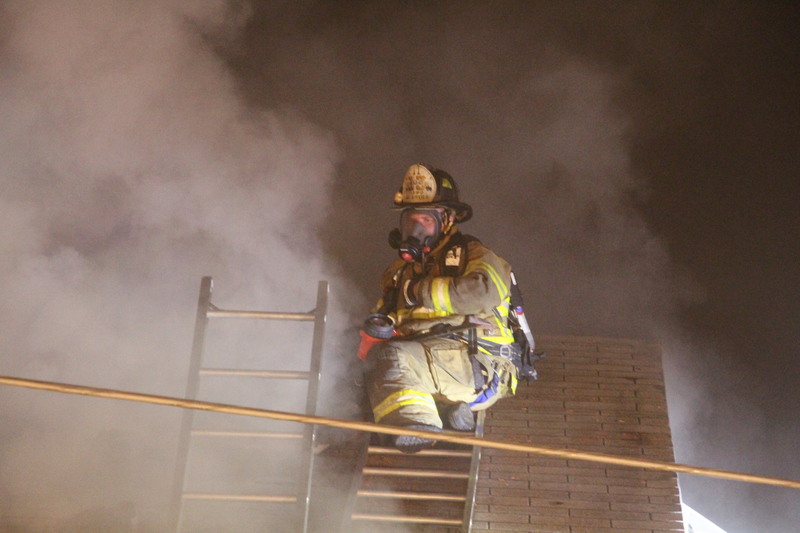 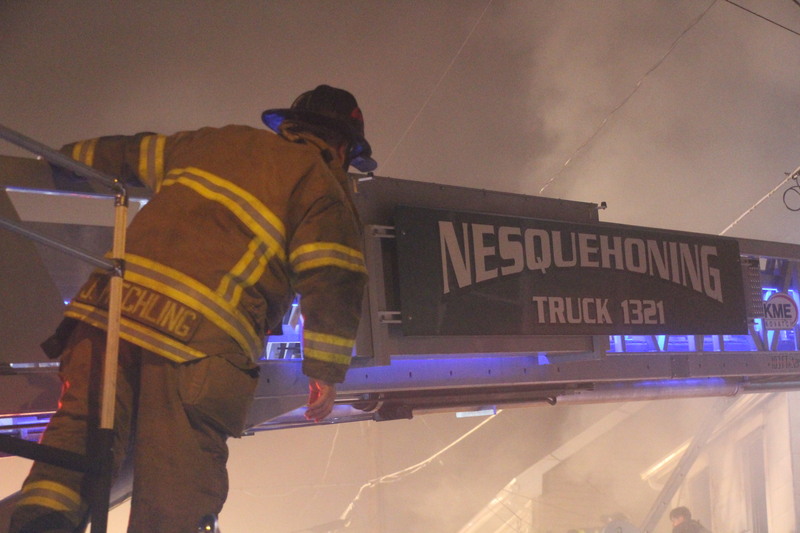 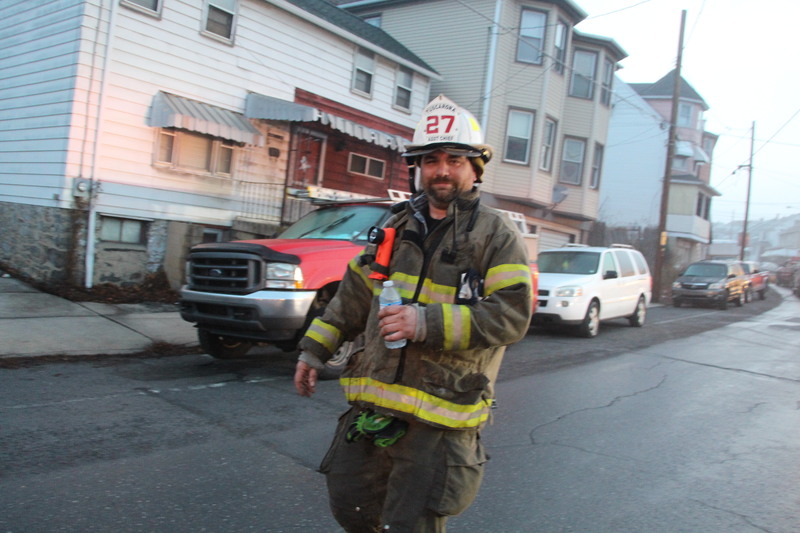 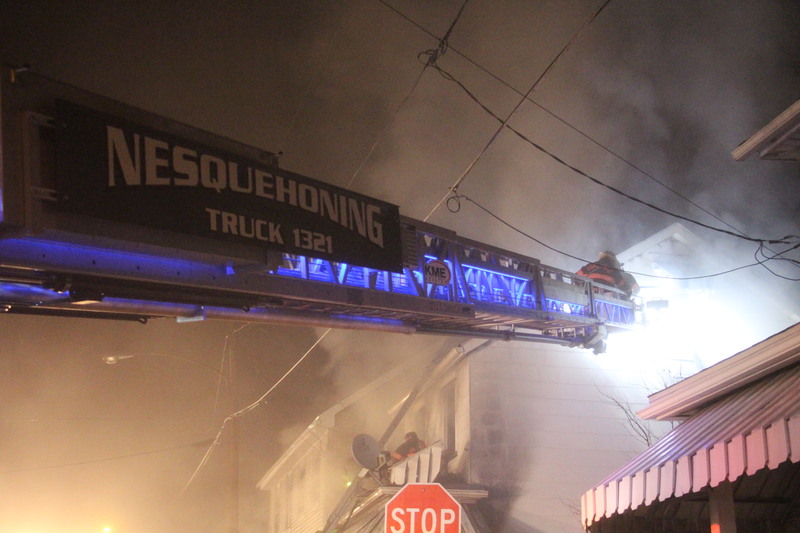 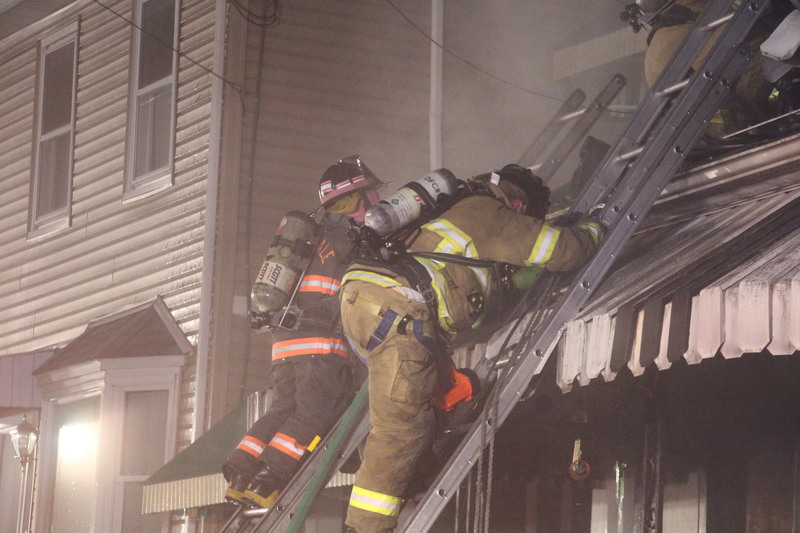 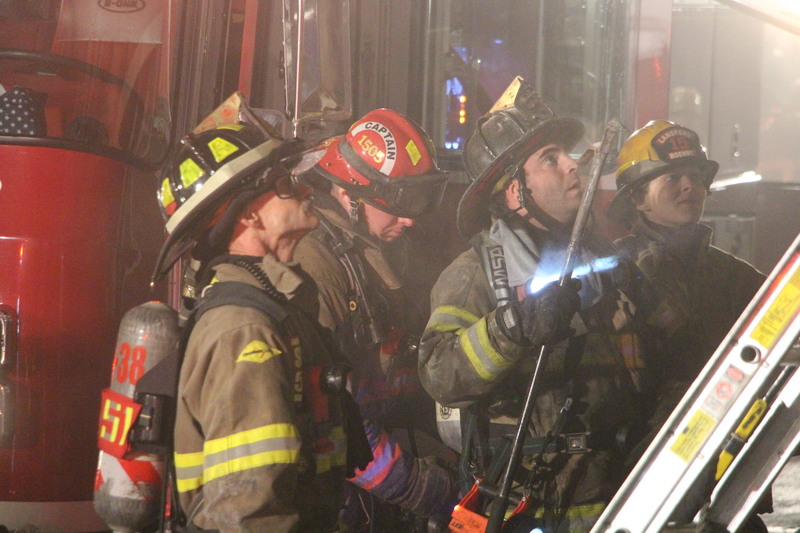 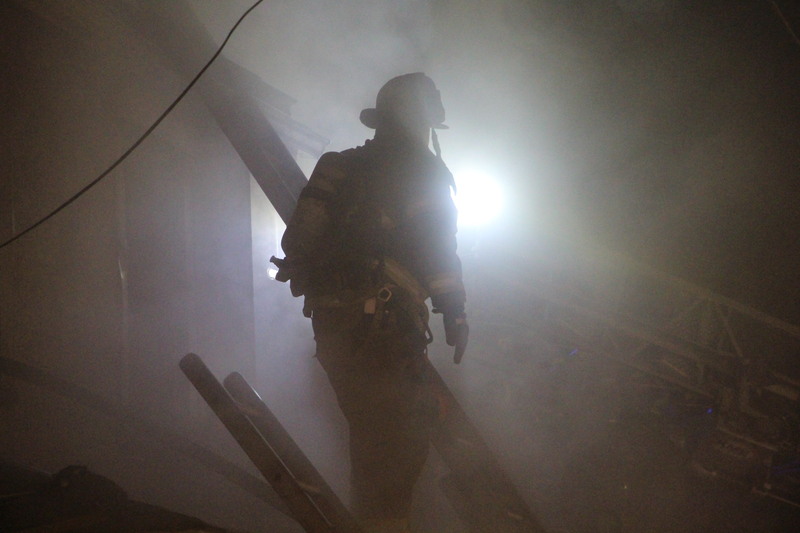 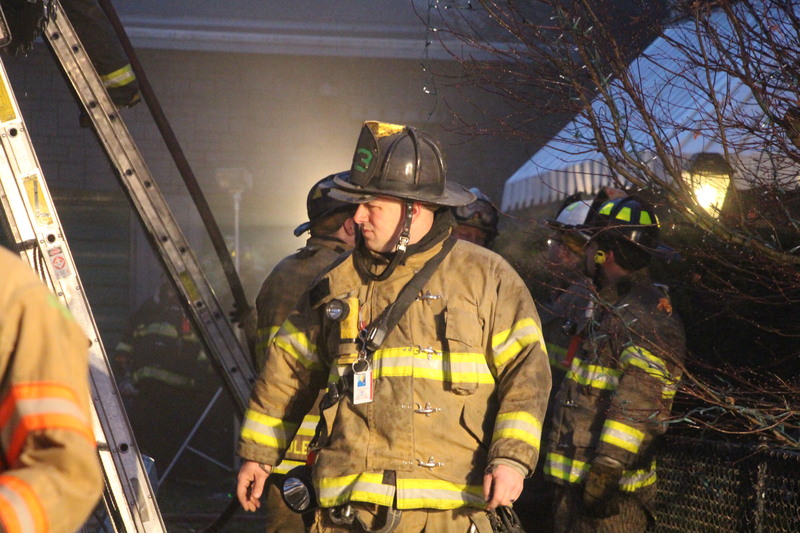 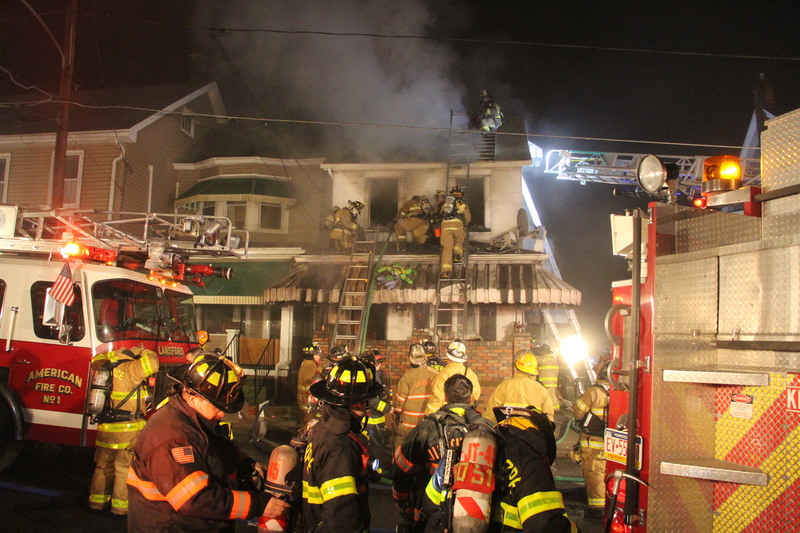 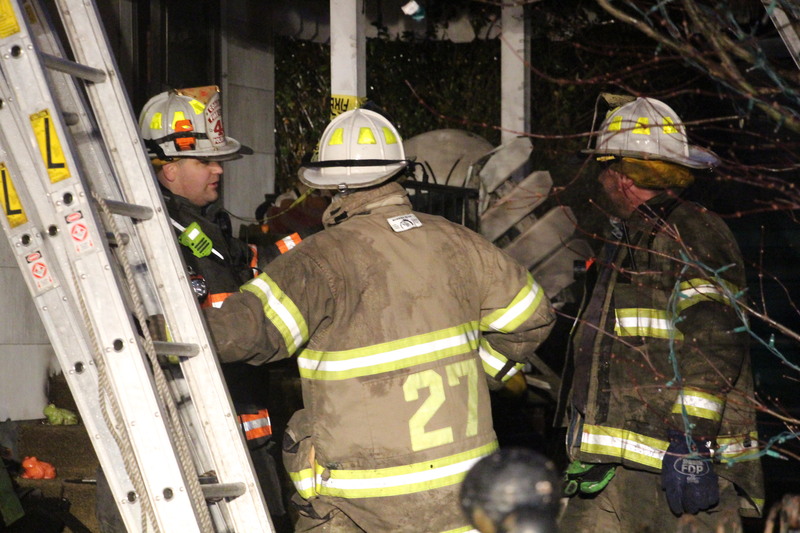 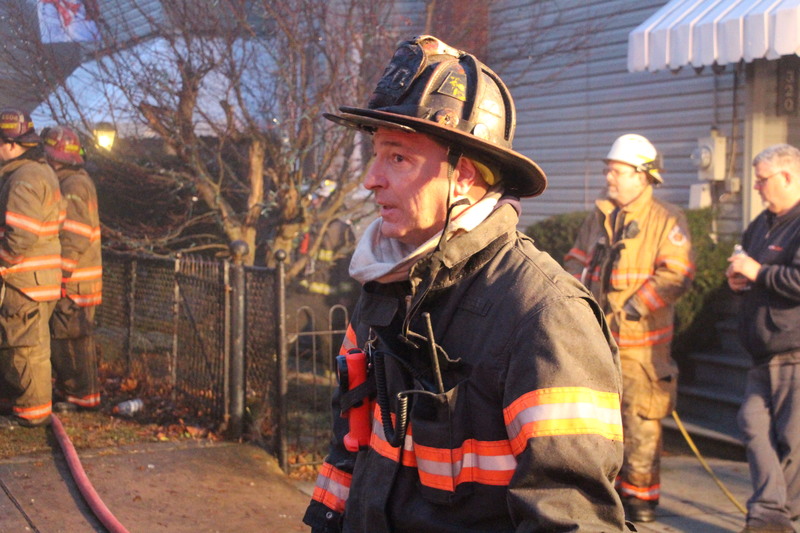 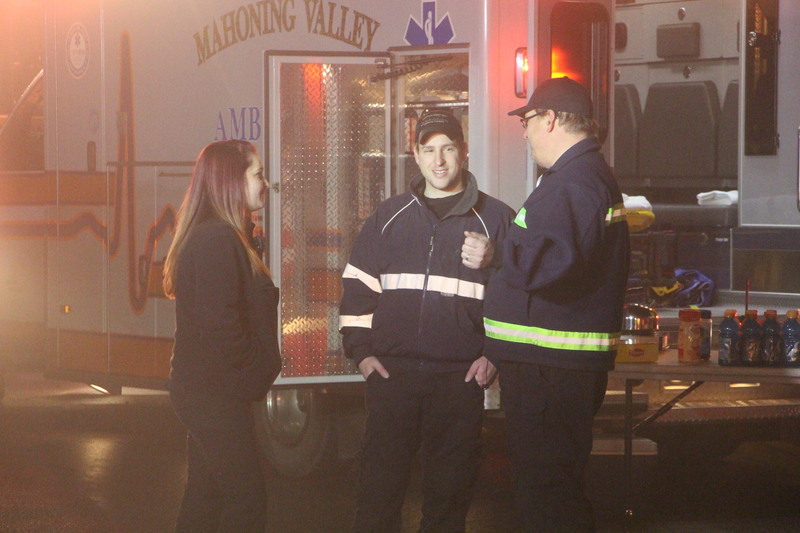 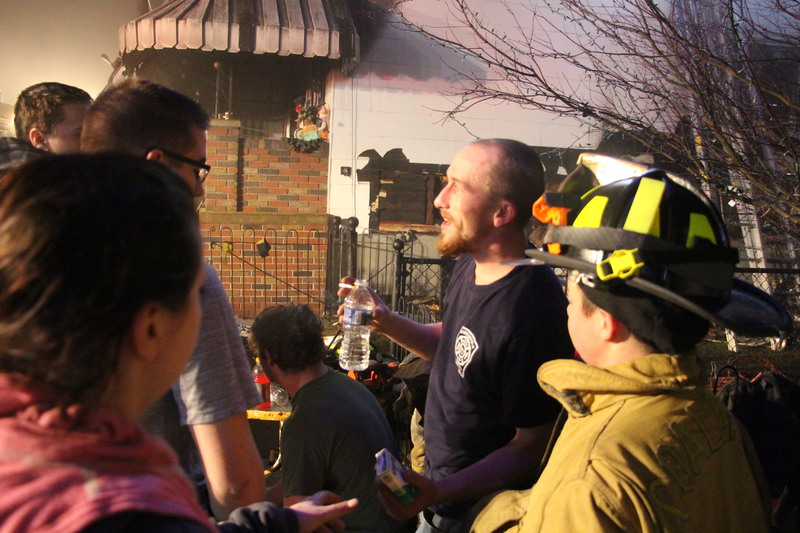 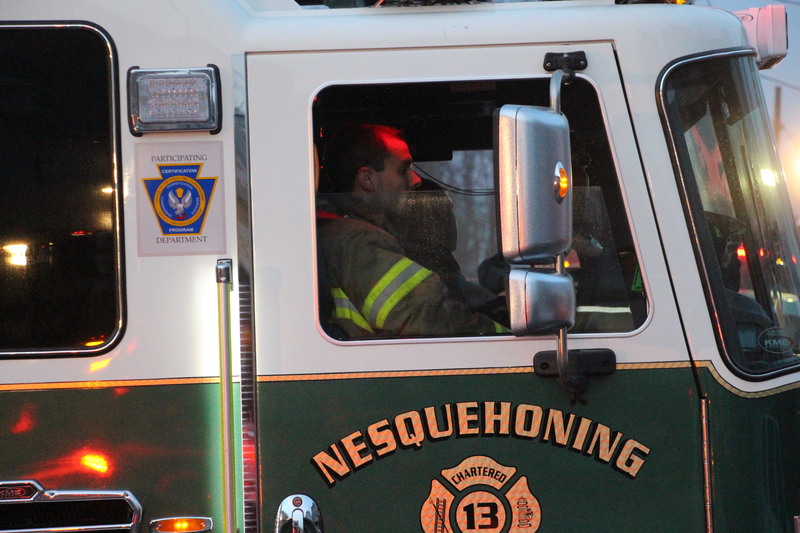 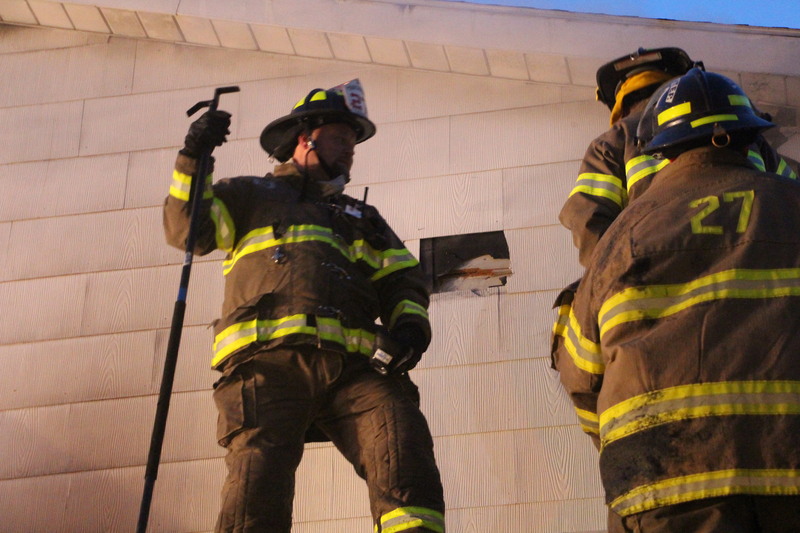 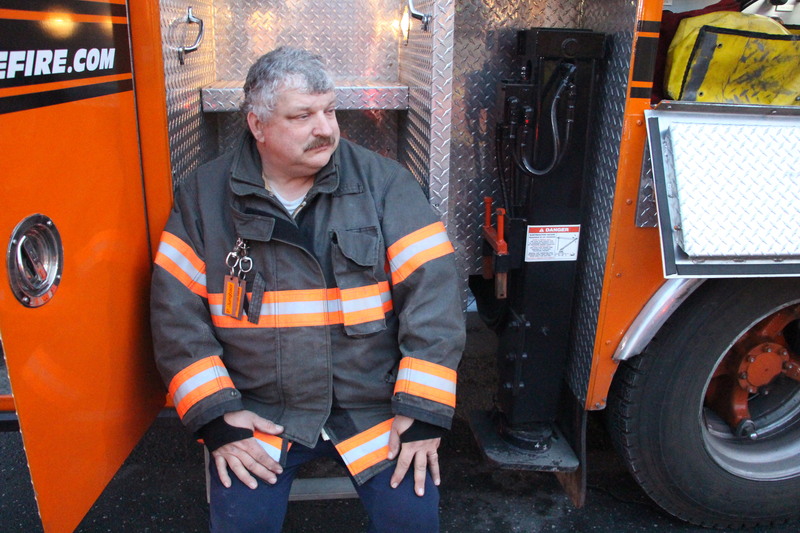 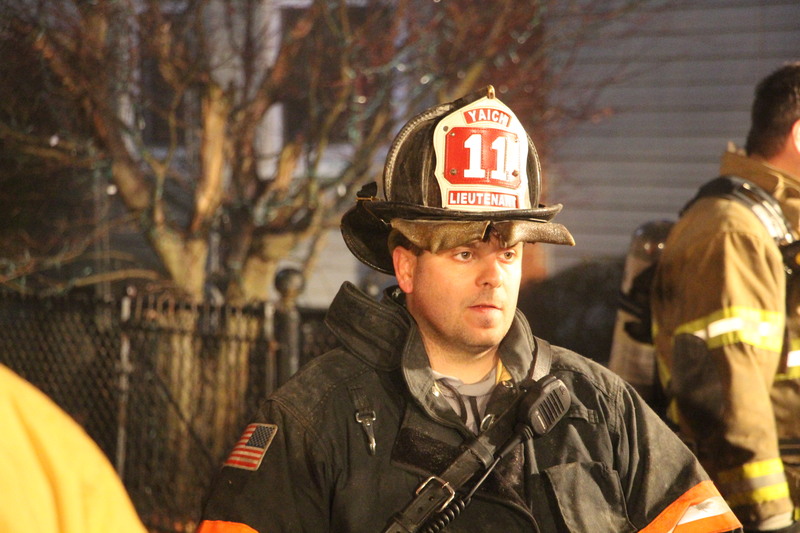 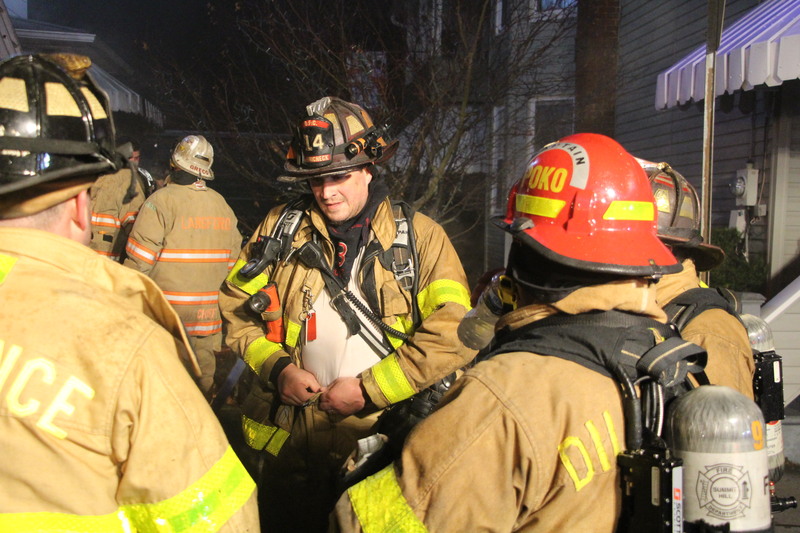 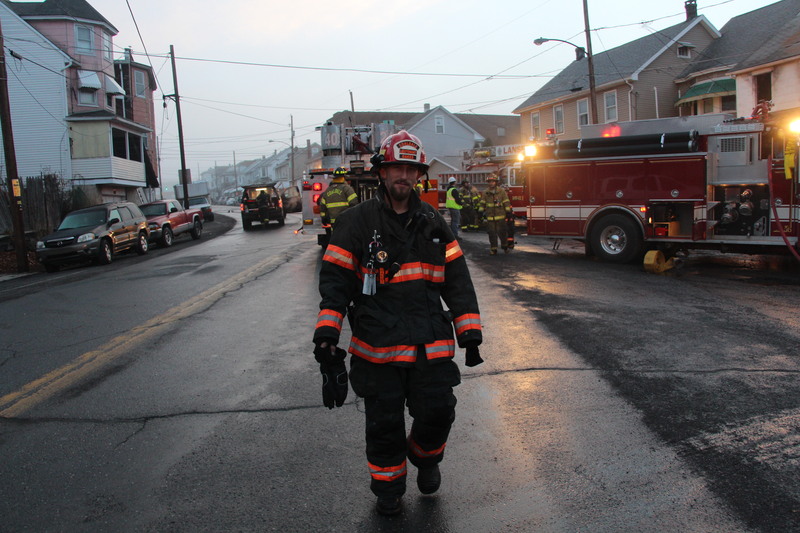 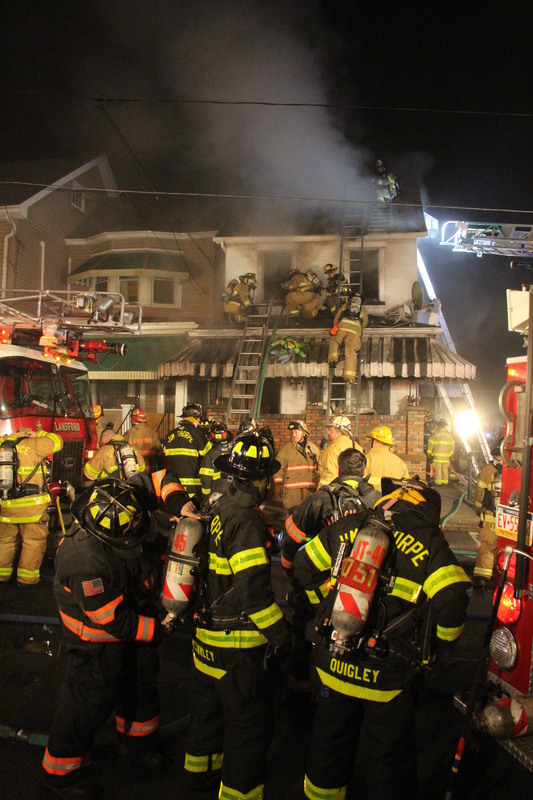 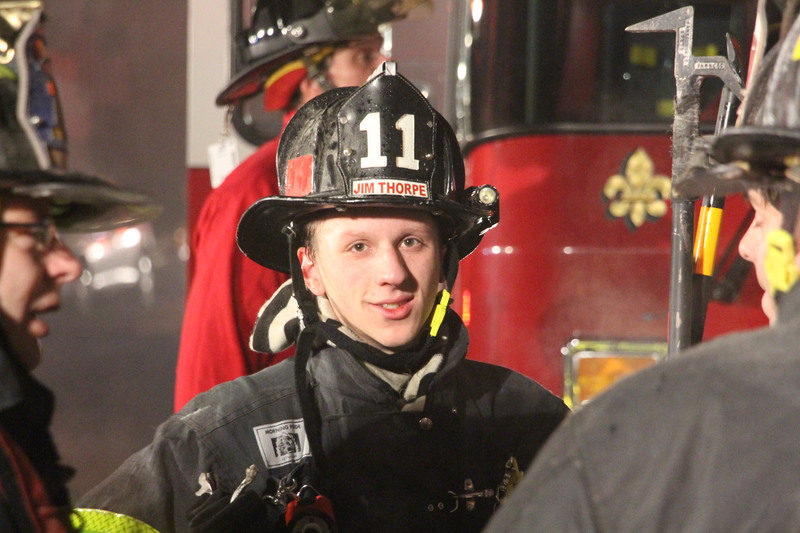 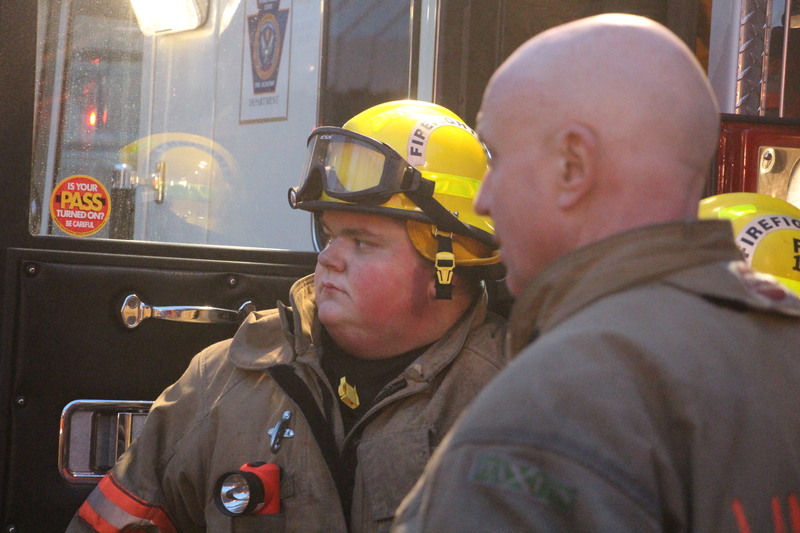 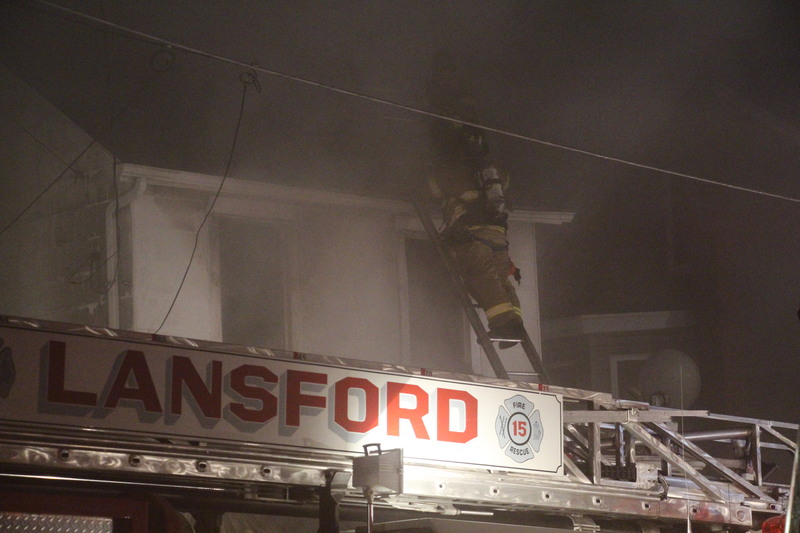 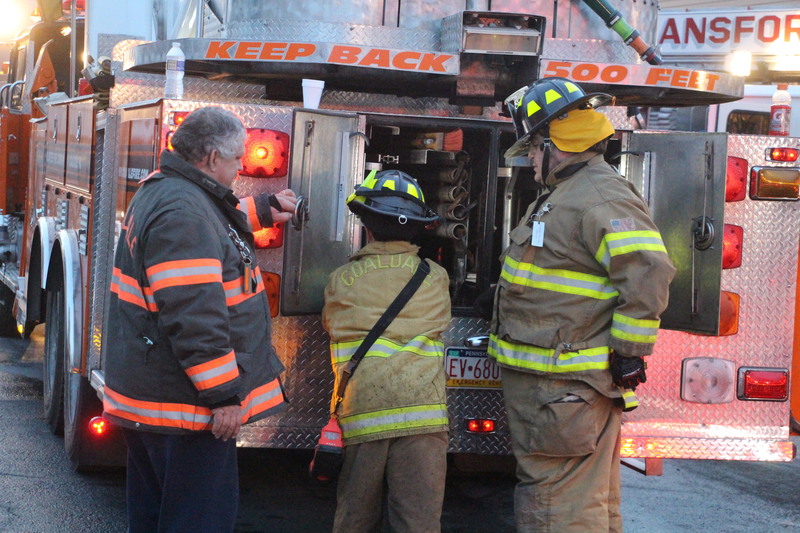 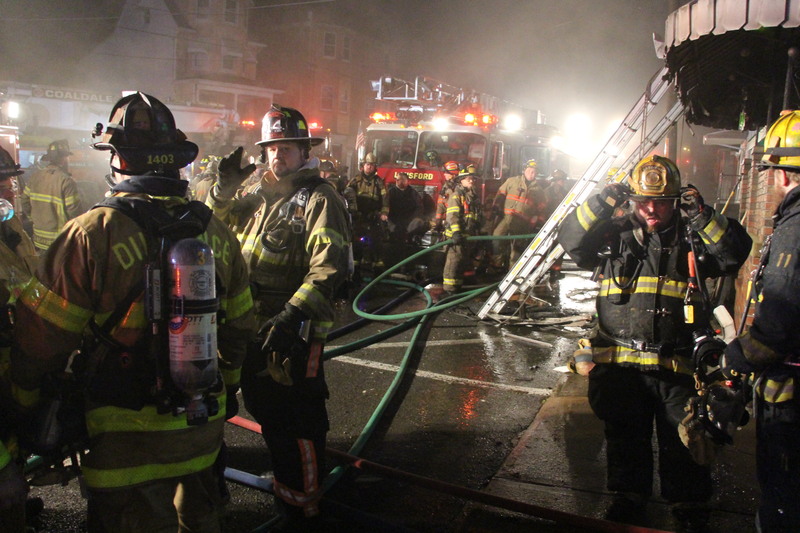 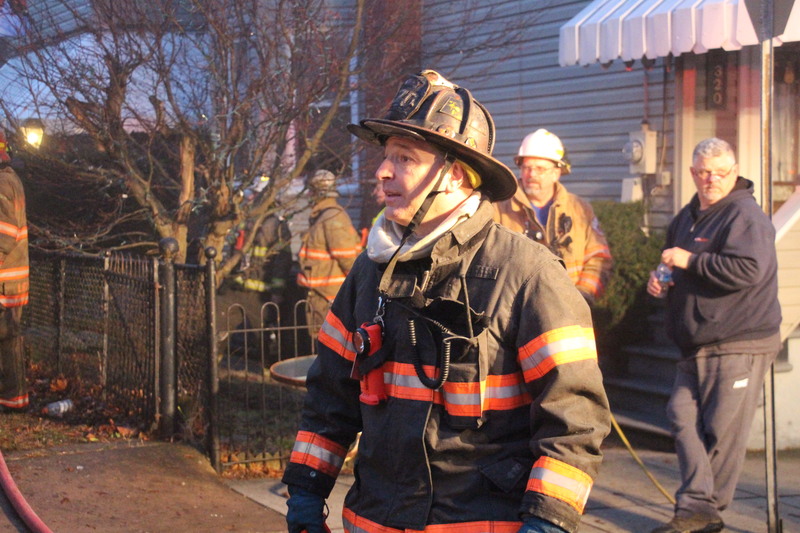 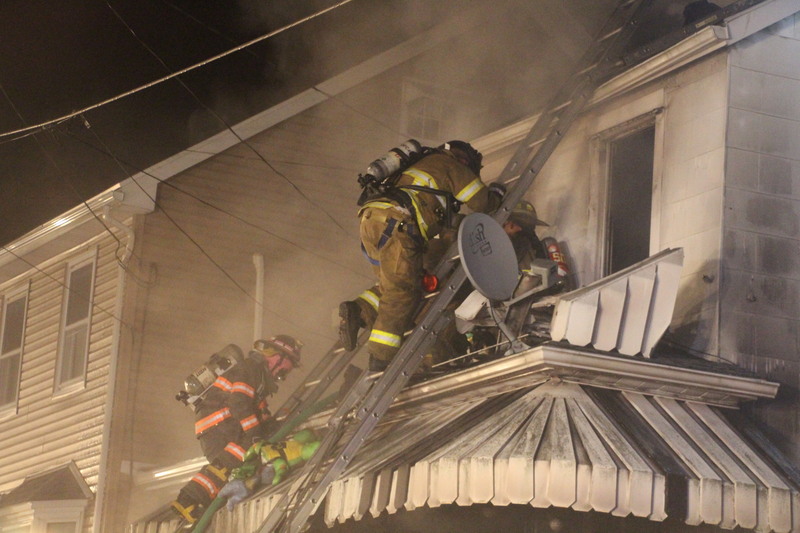 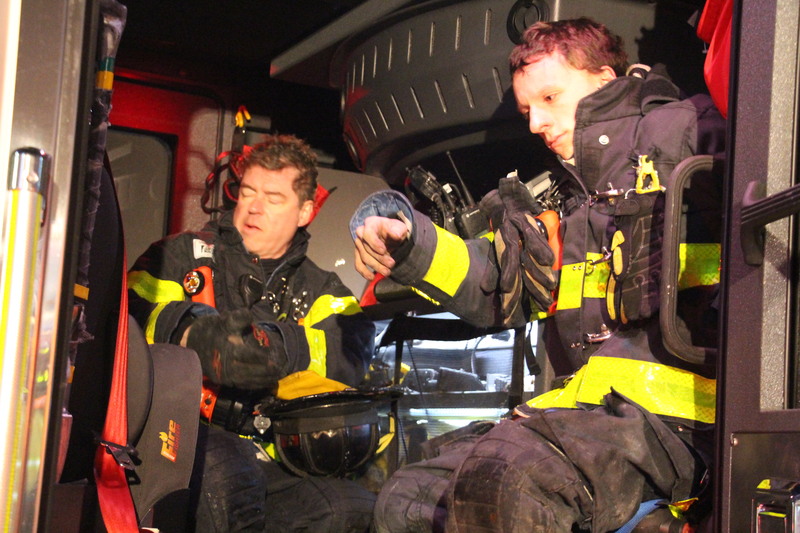 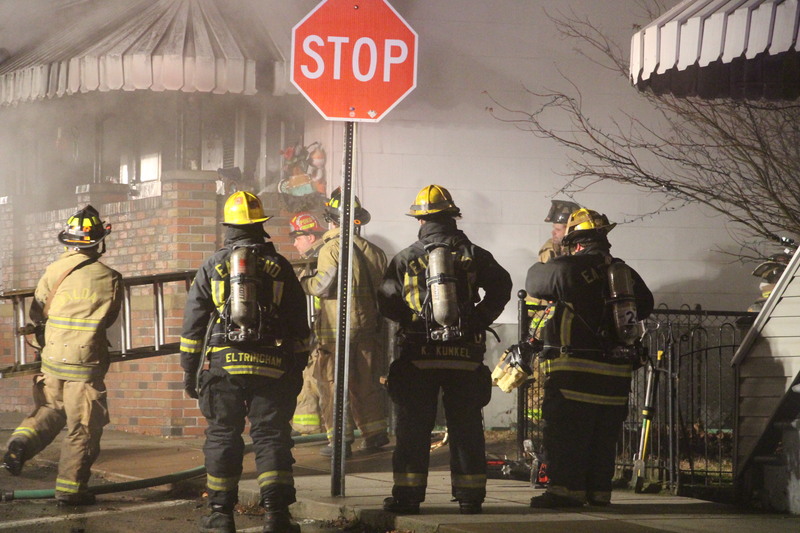 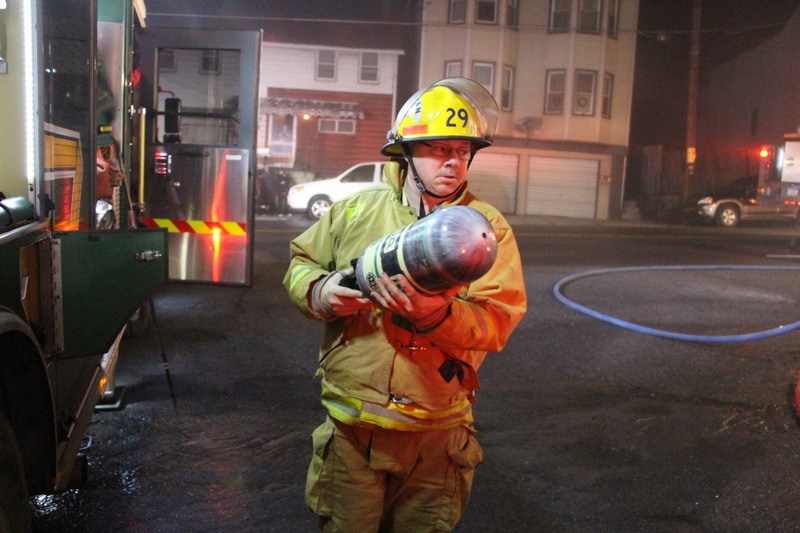 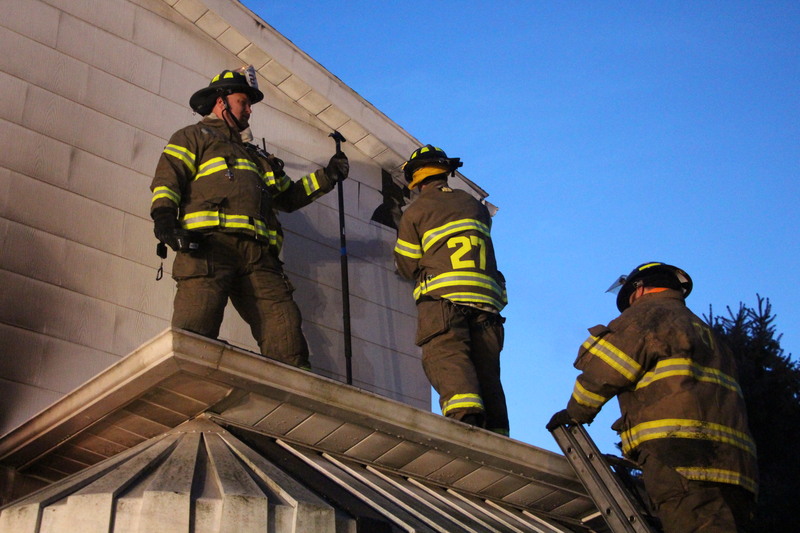 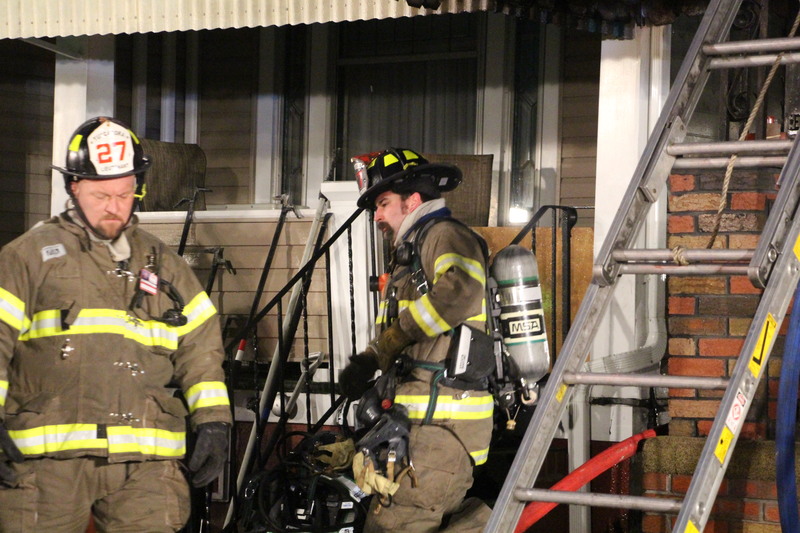 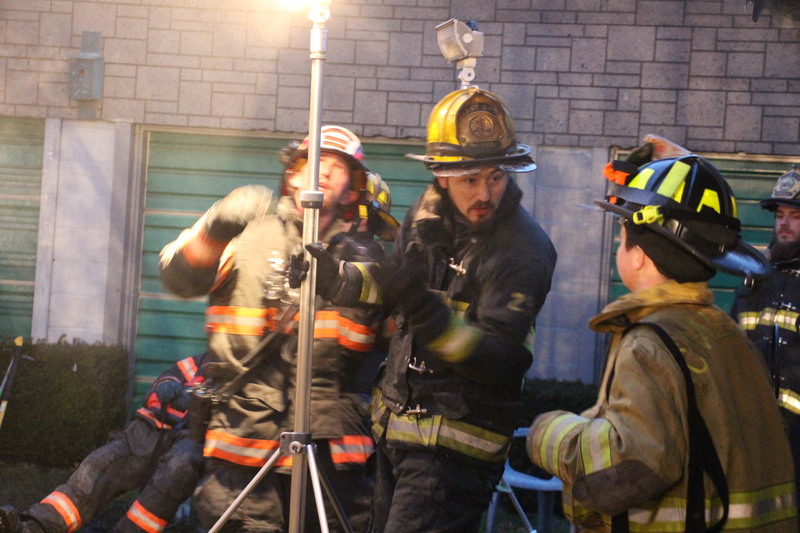 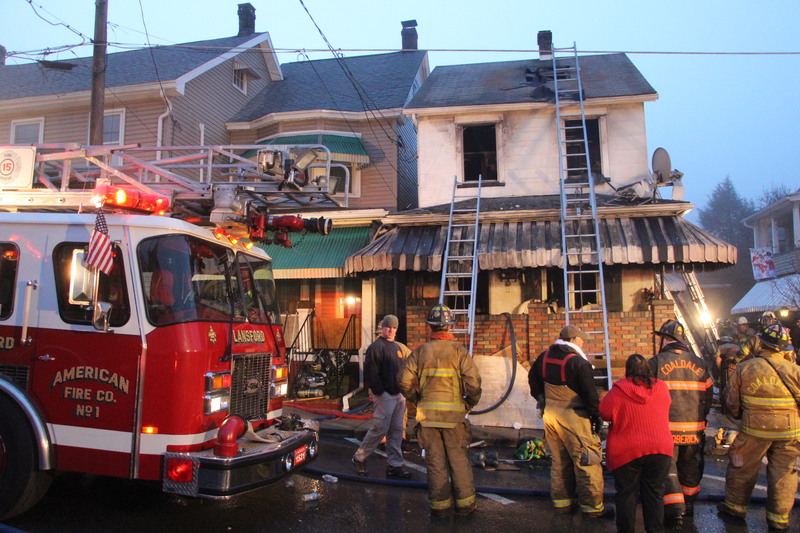 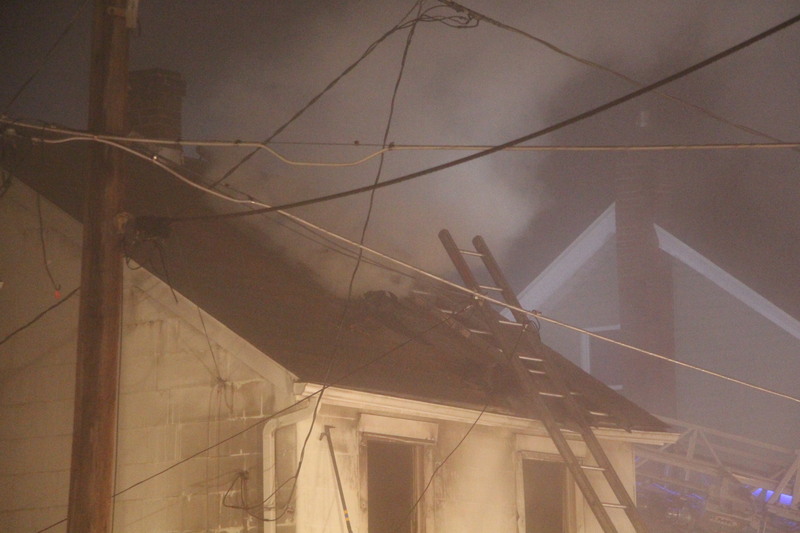 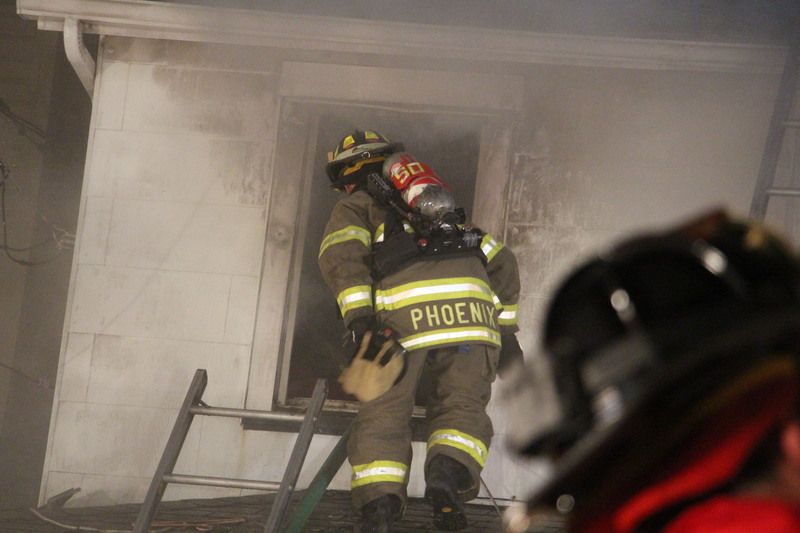 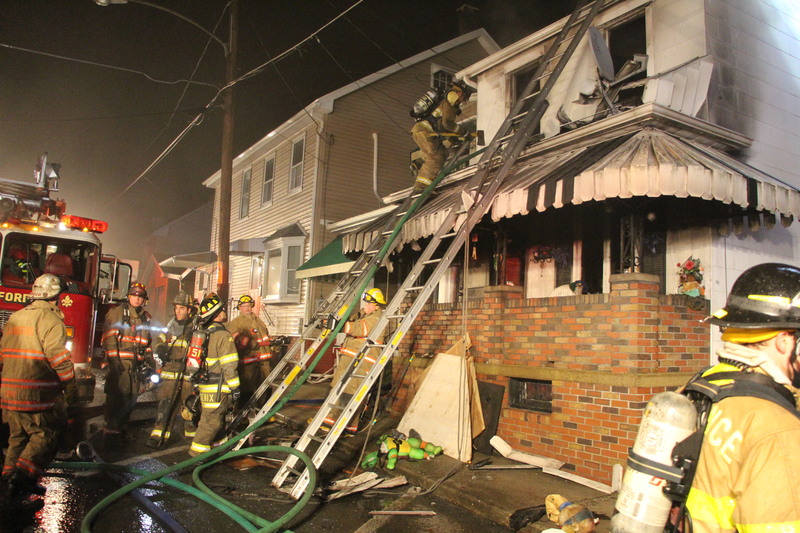 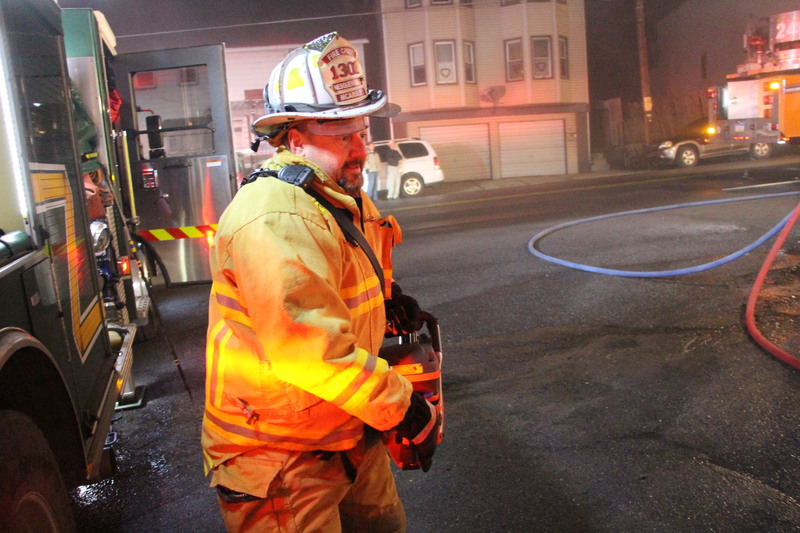 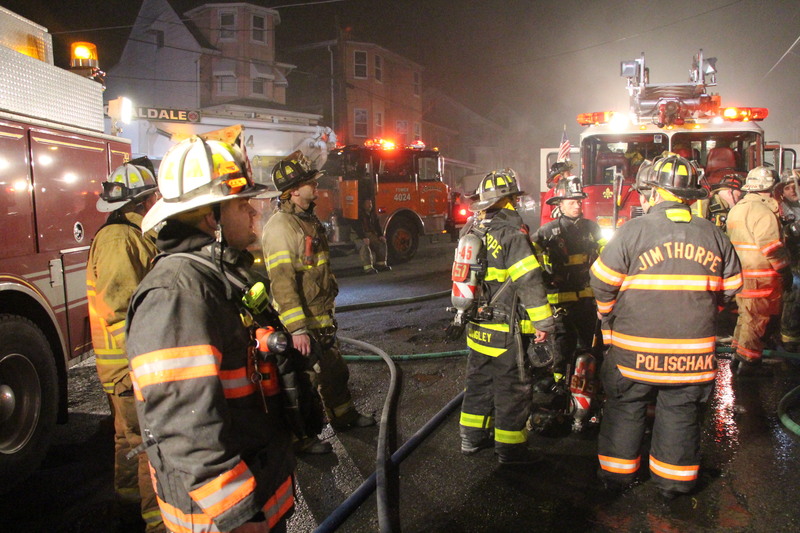 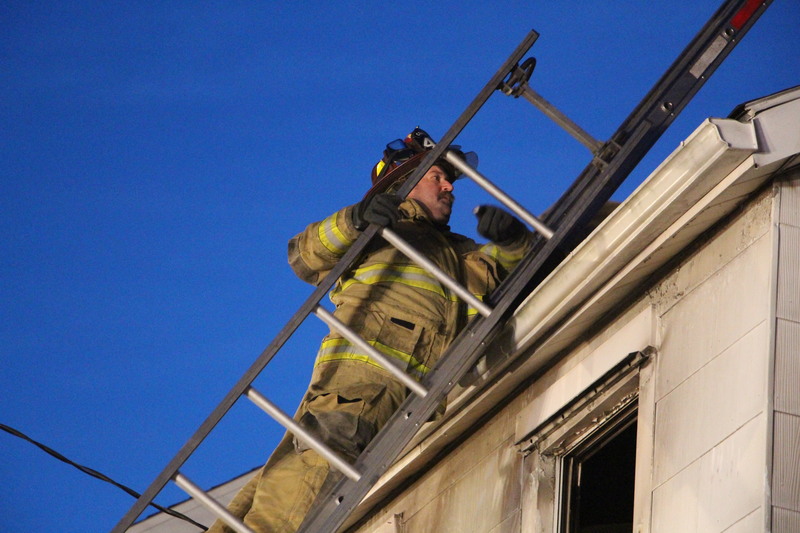 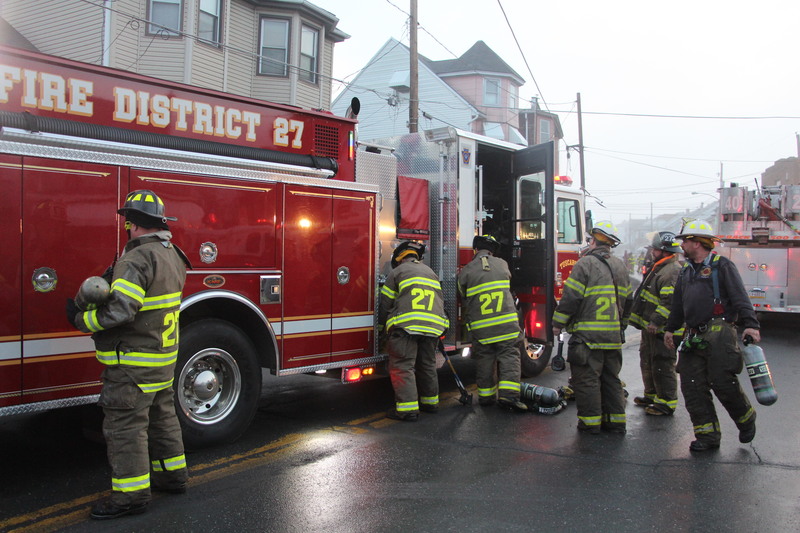 A firefighter escaped serious injury after falling through the first floor into the basement. 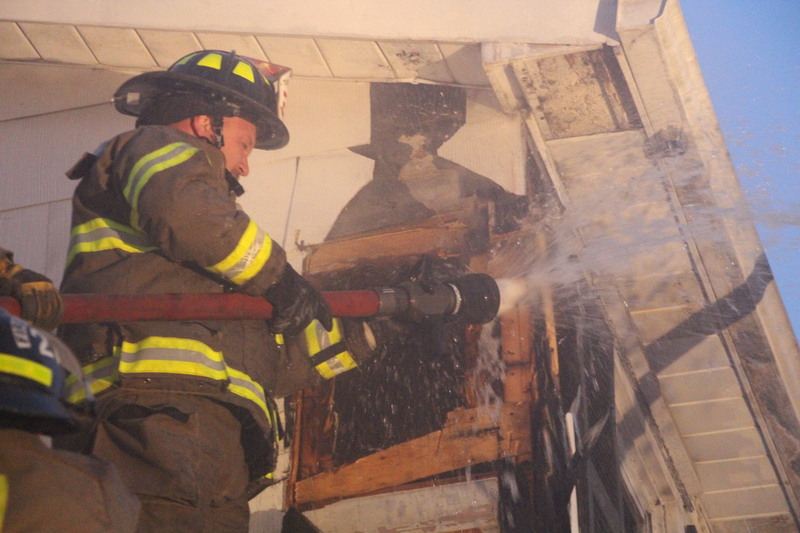 Page down further to view 380 photos. 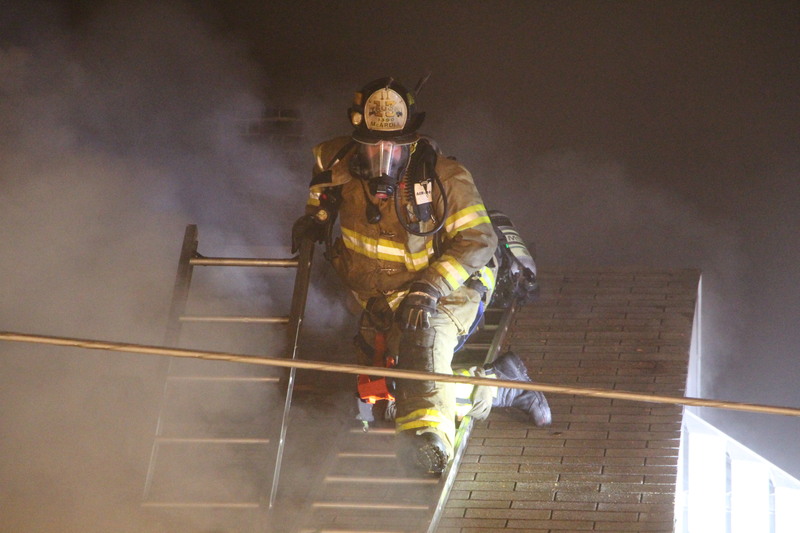 Or click HERE to view these photos via TamaquaArea.com Facebook Forum page.